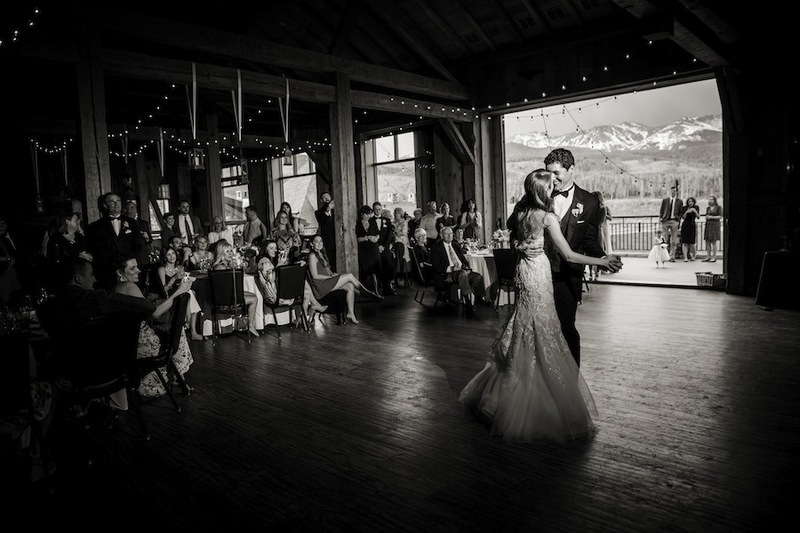 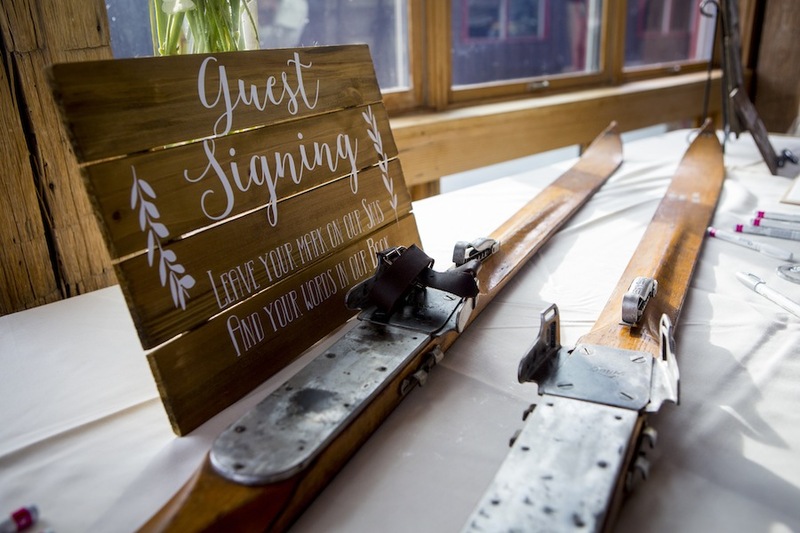 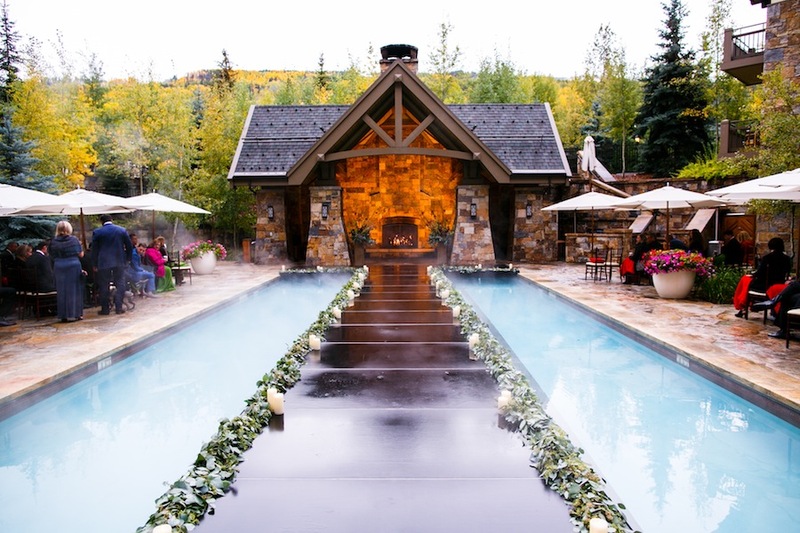 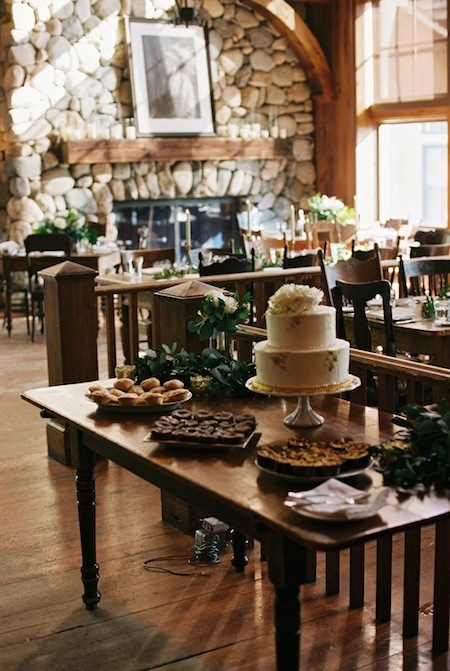 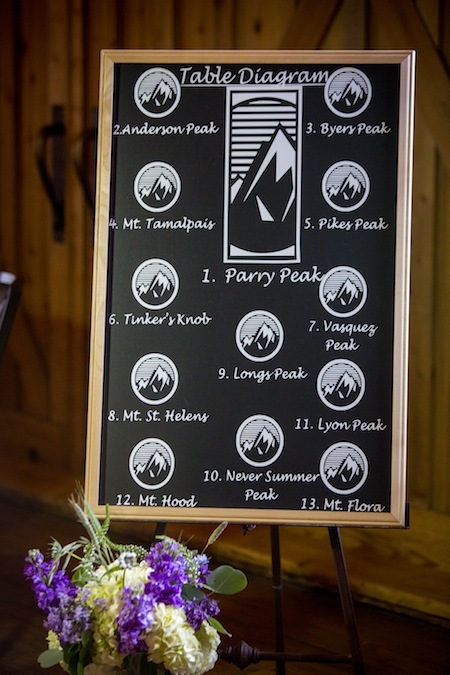 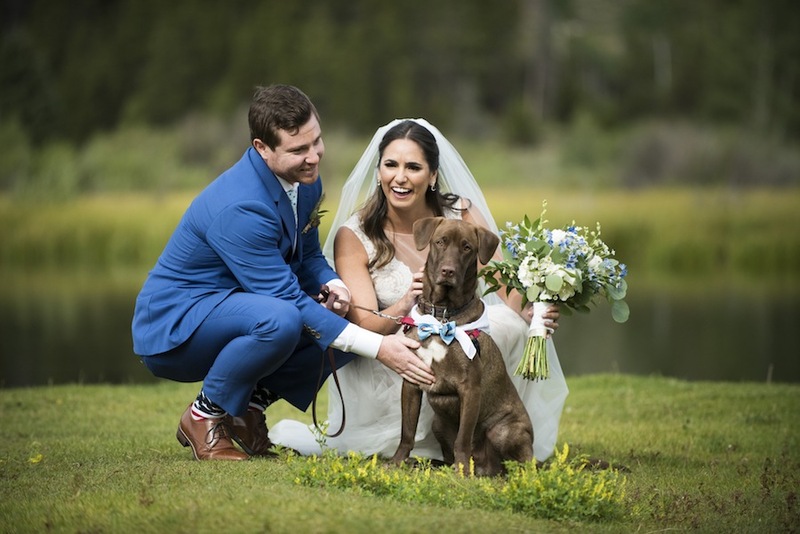 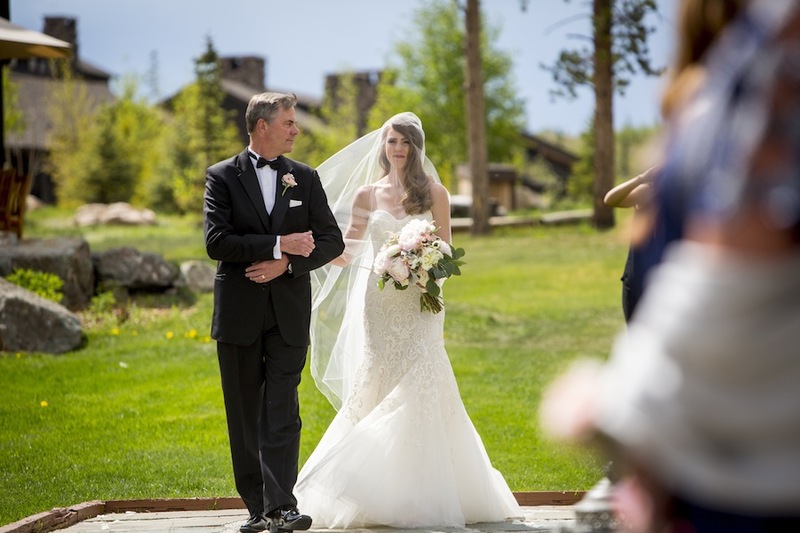 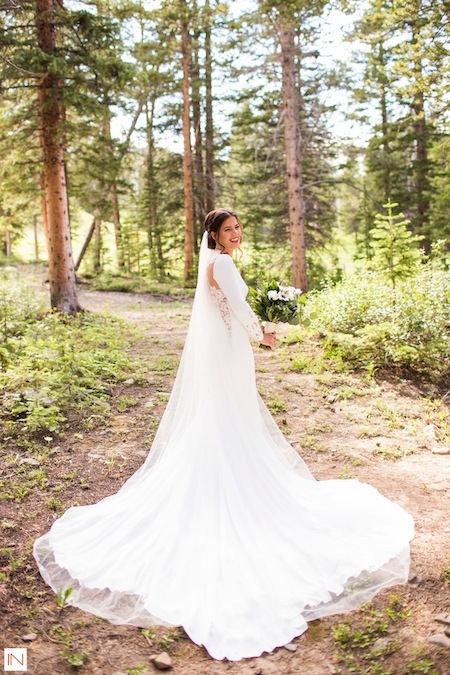 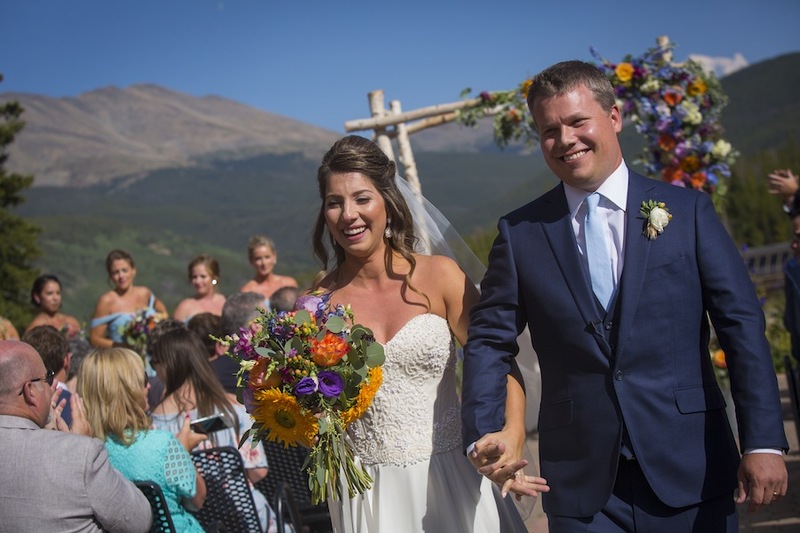 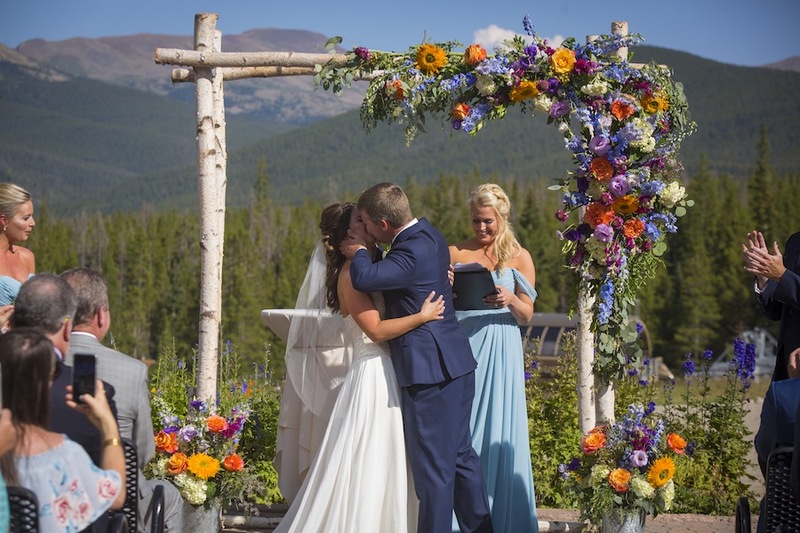 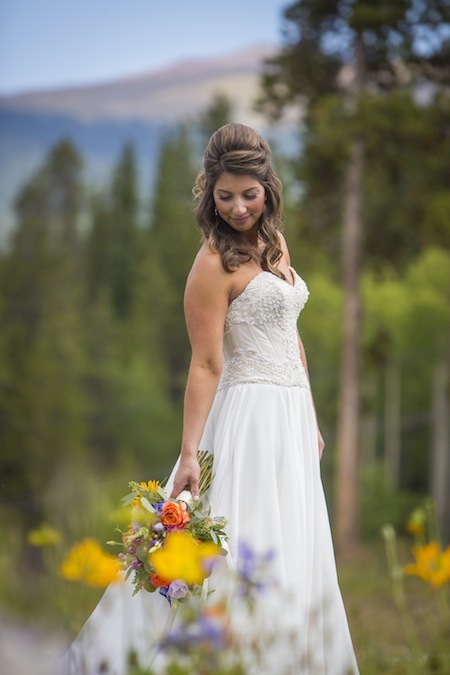 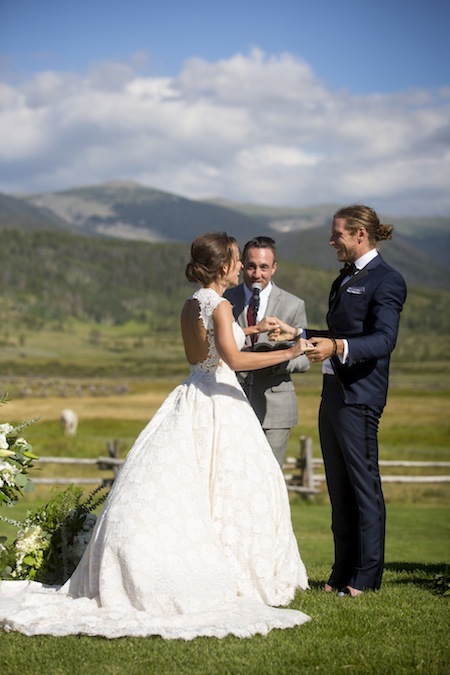 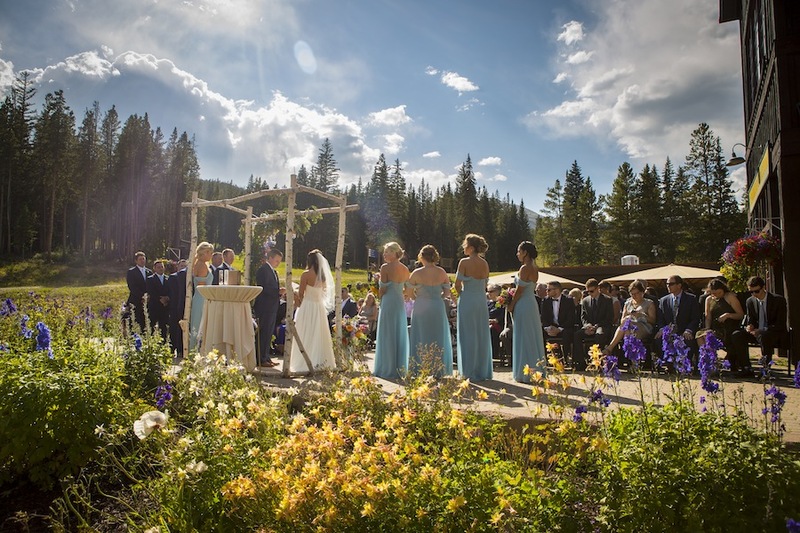 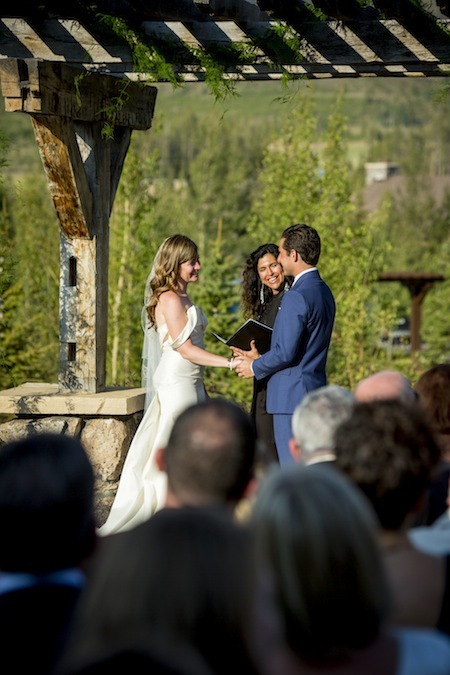 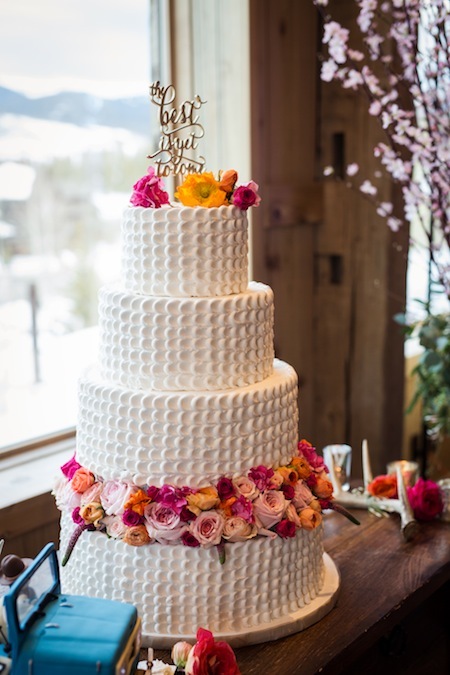 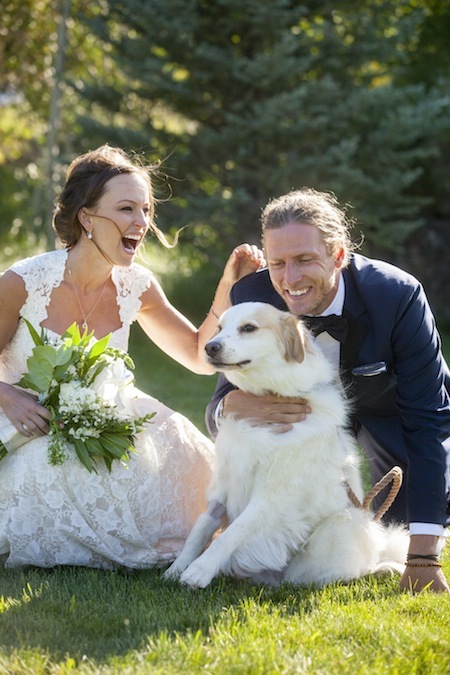 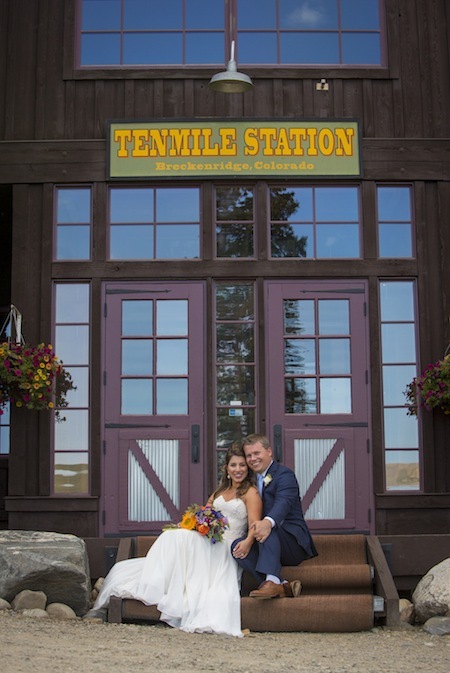 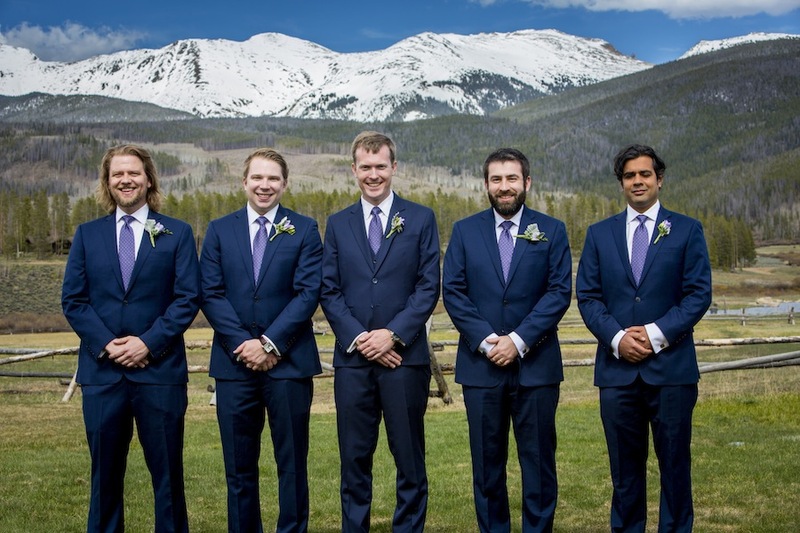 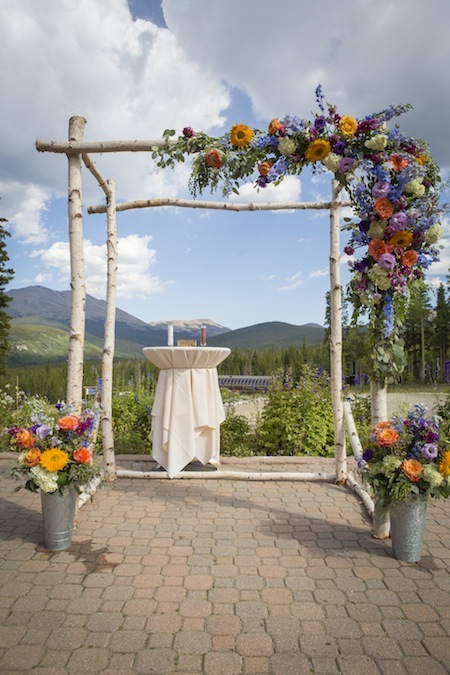 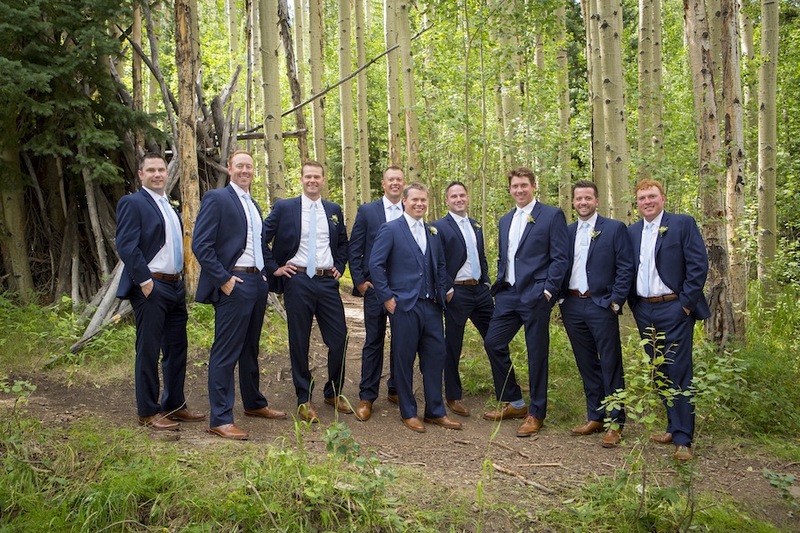 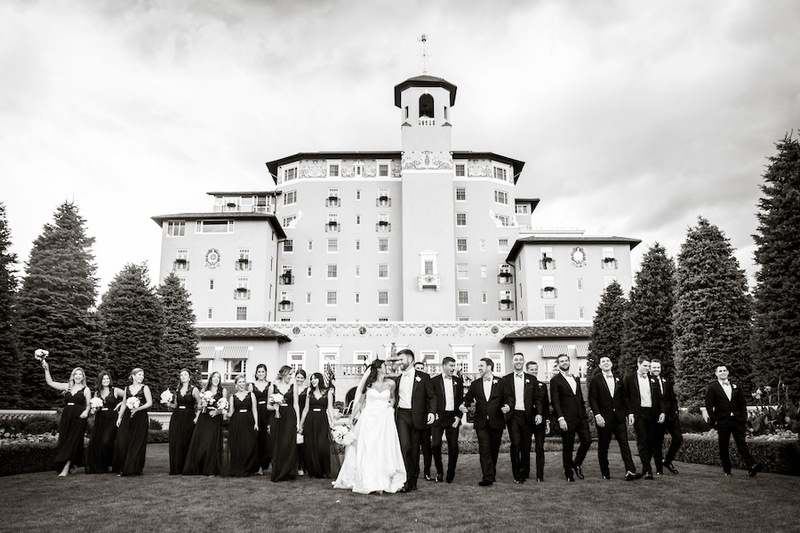 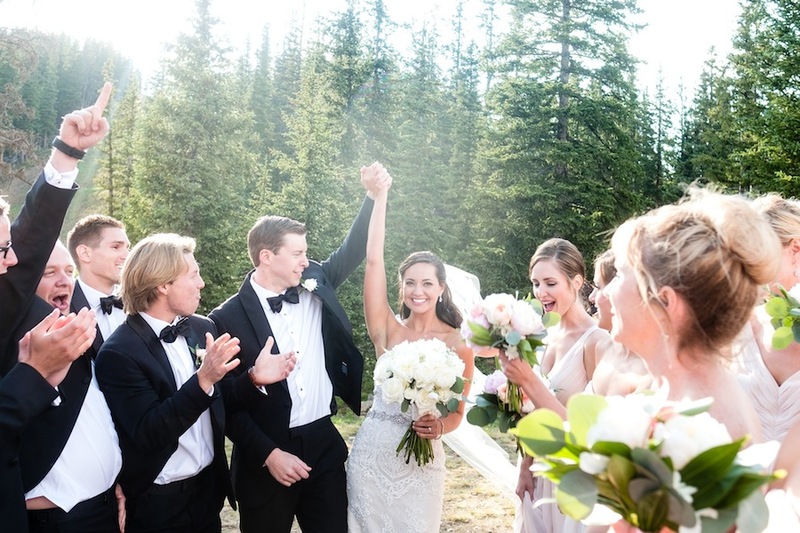 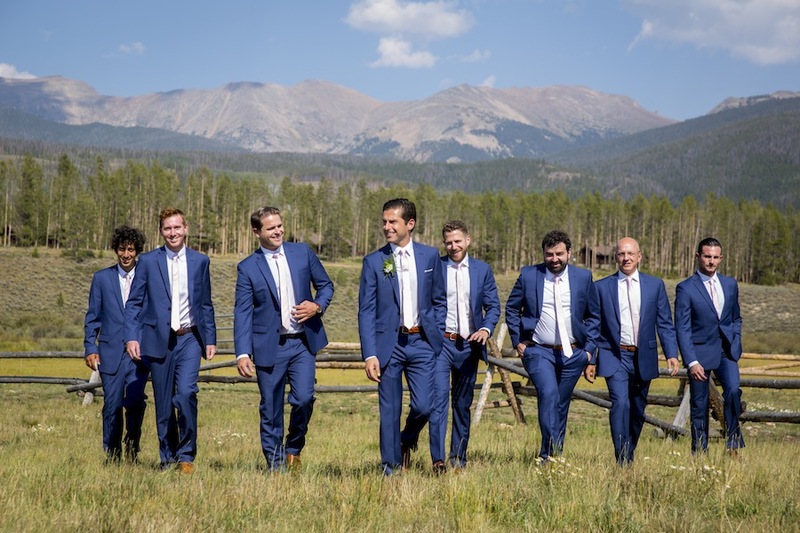 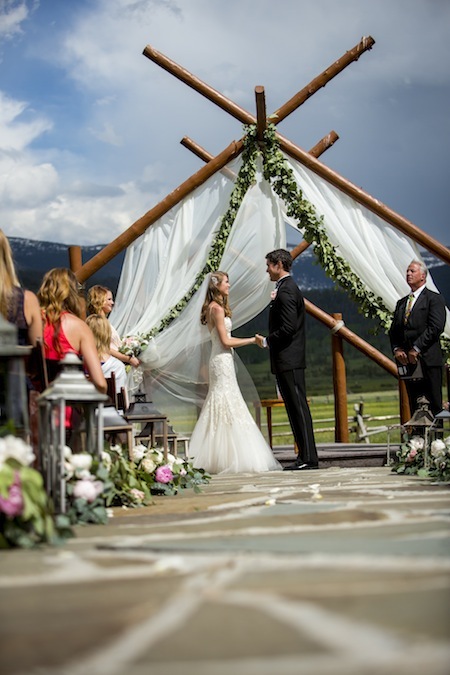 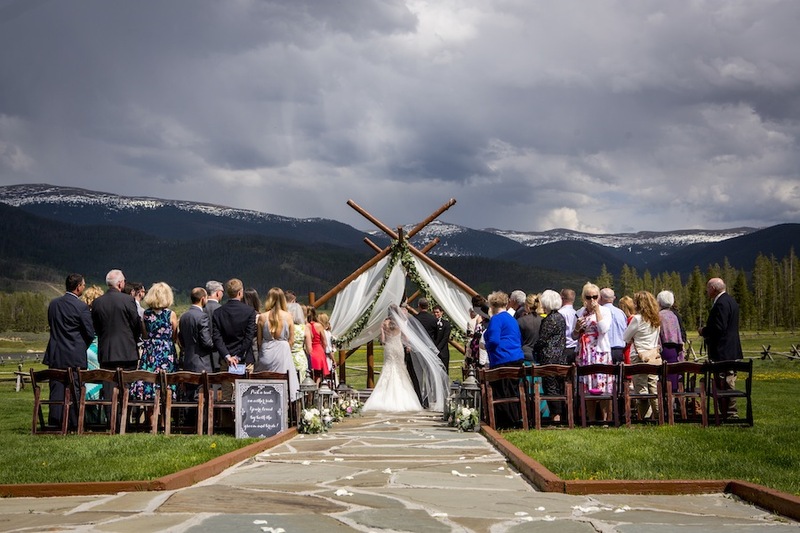 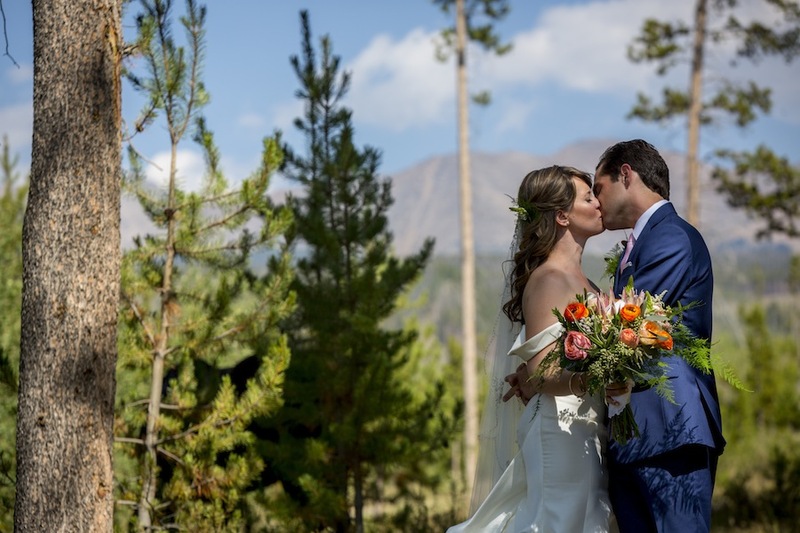 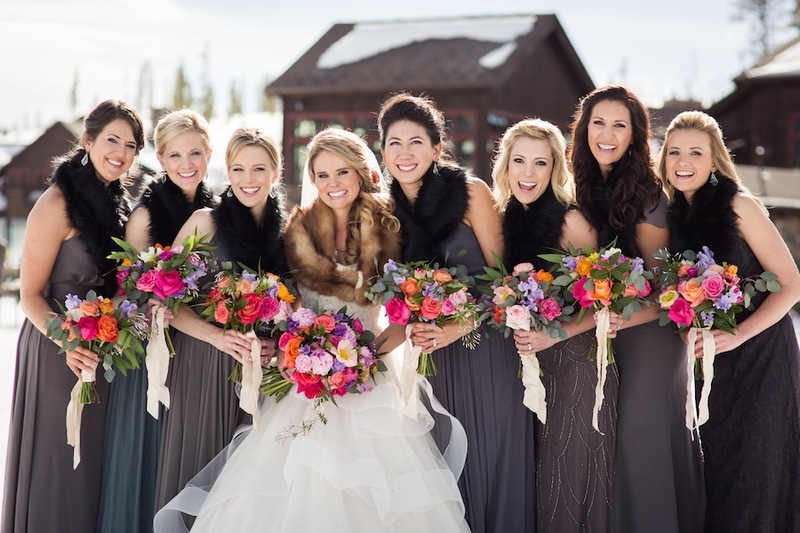 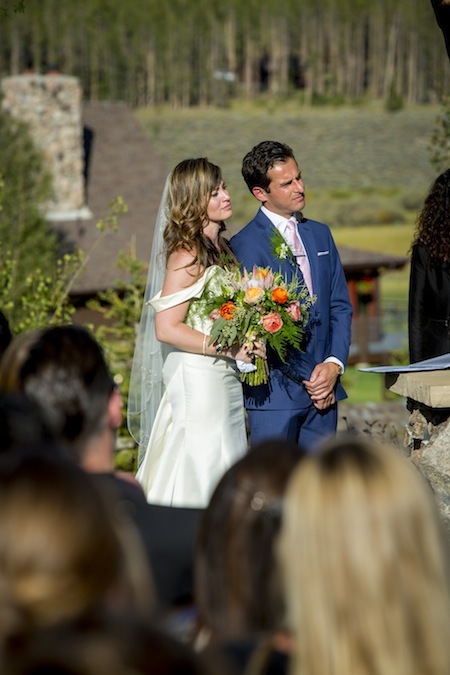 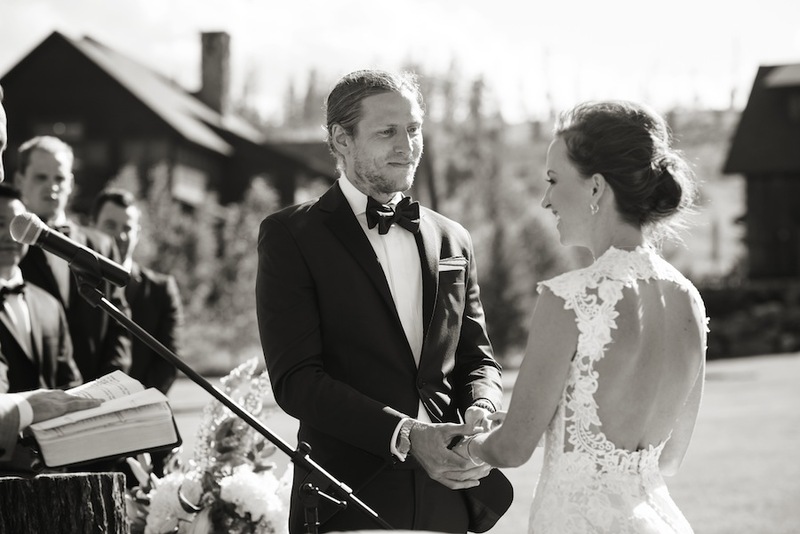 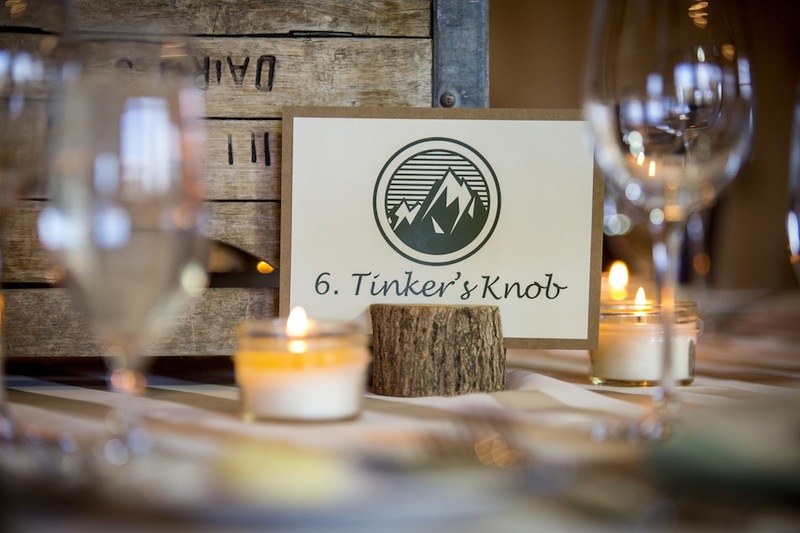 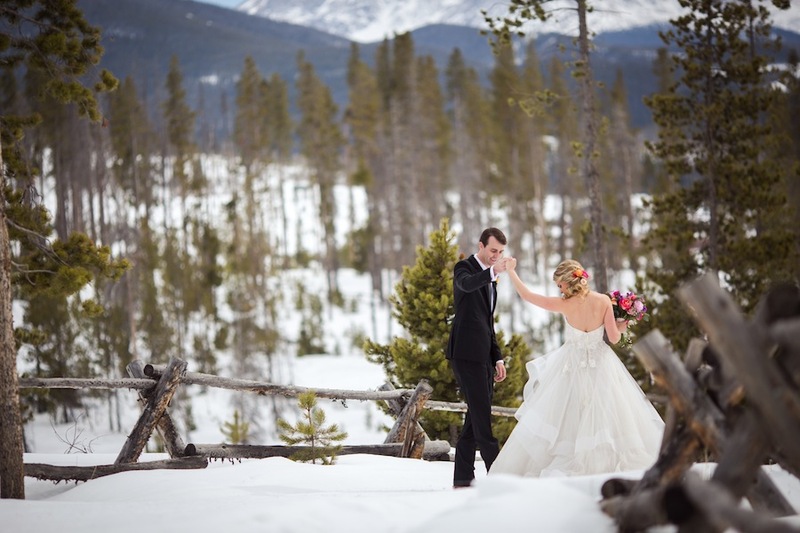 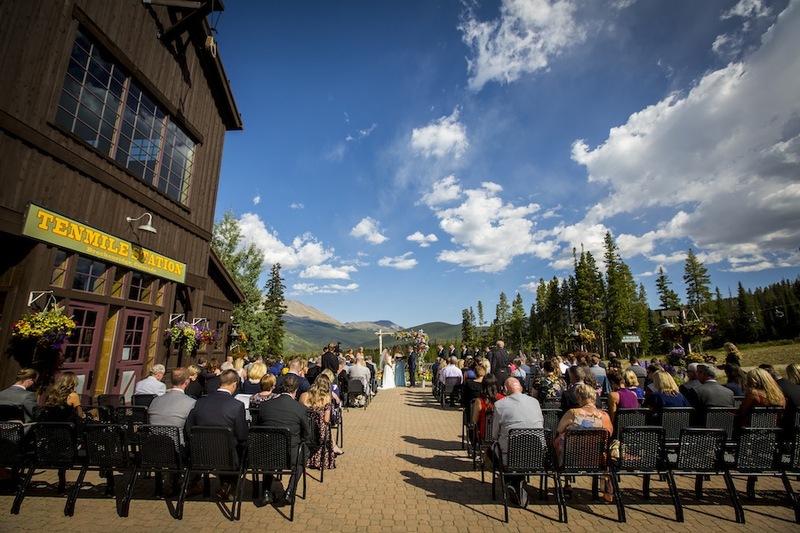 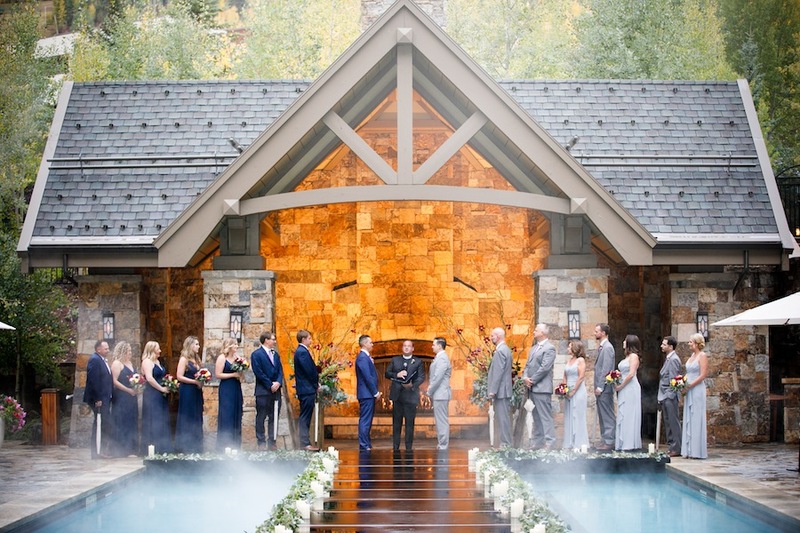 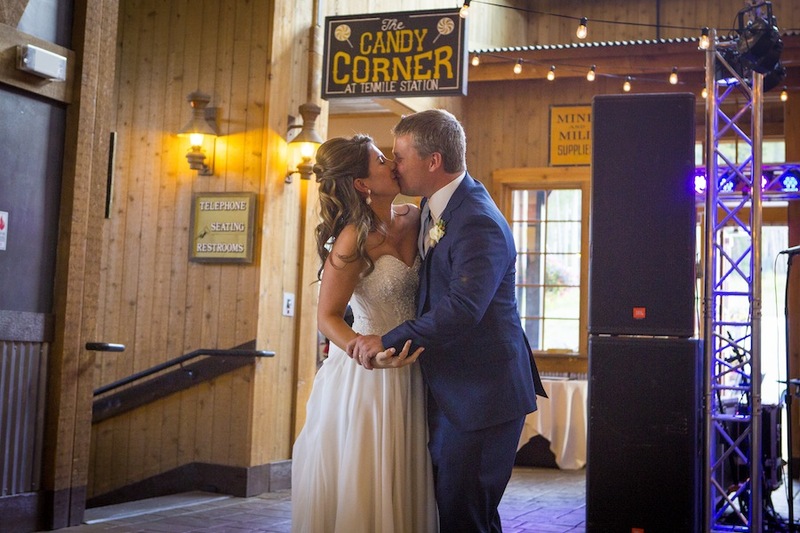 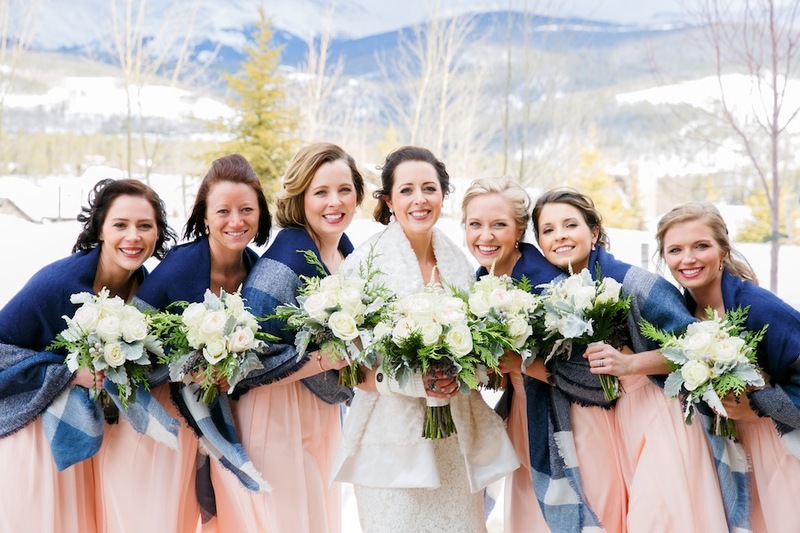 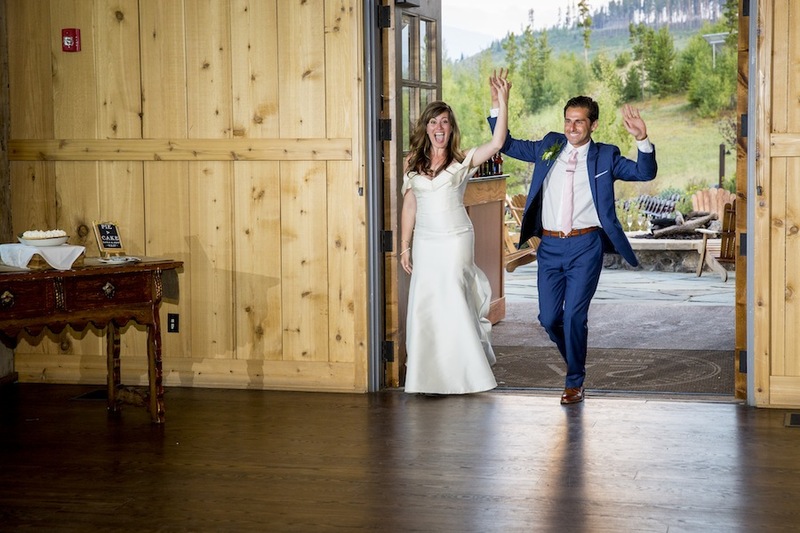 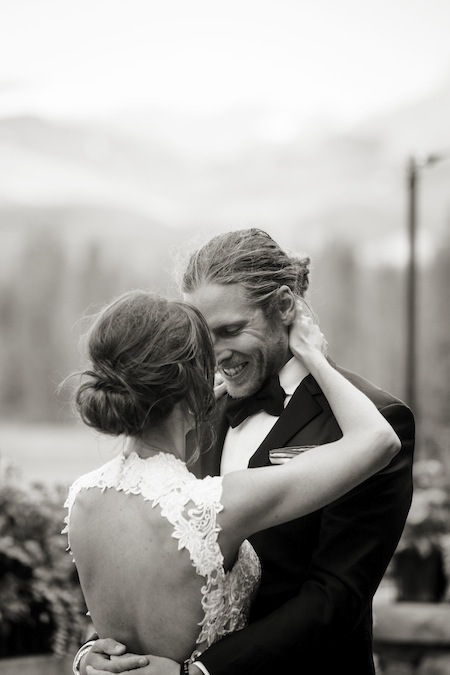 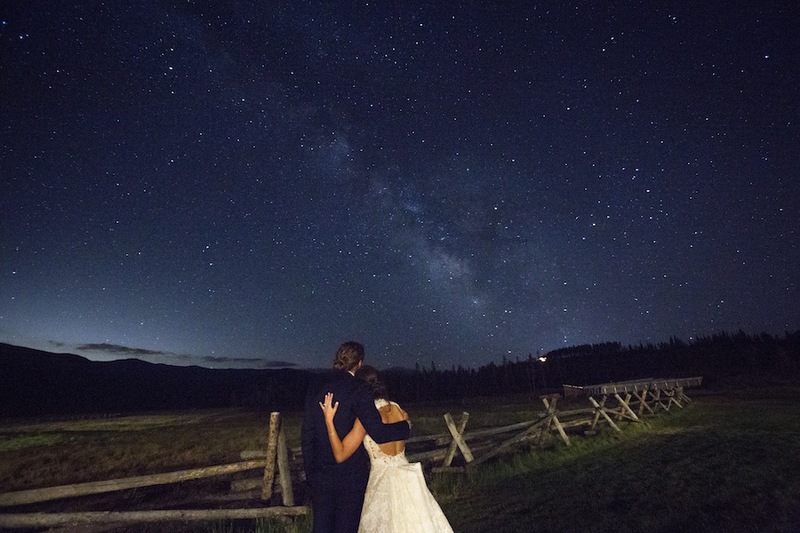 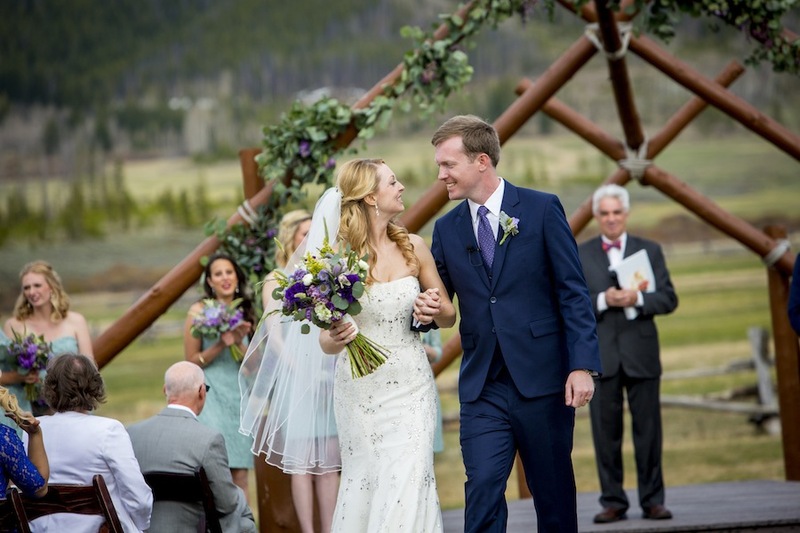 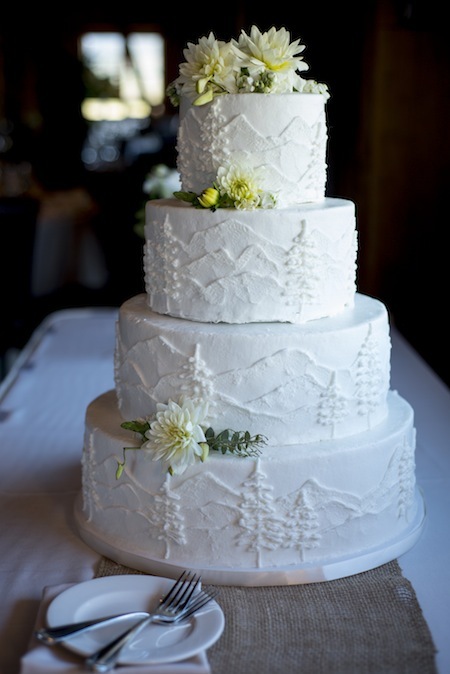 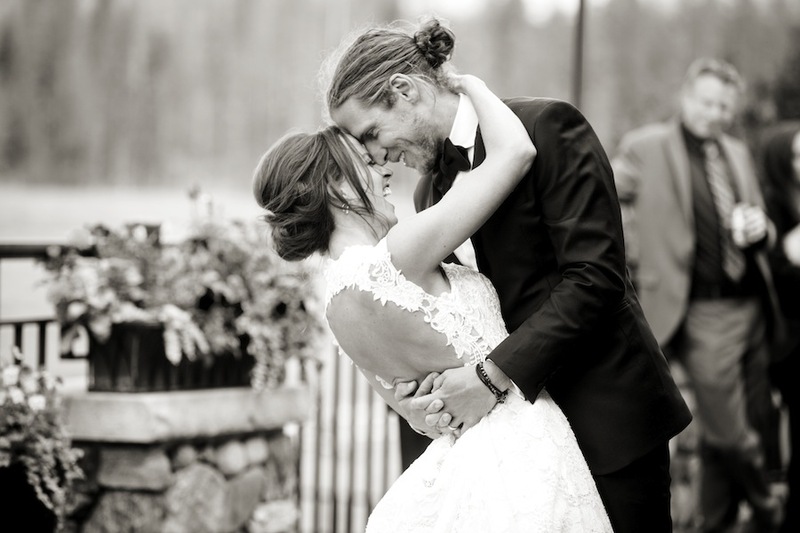 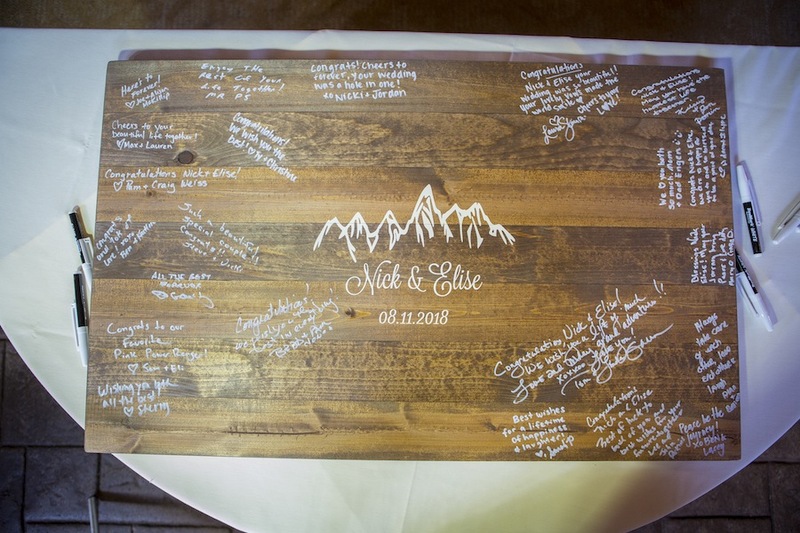 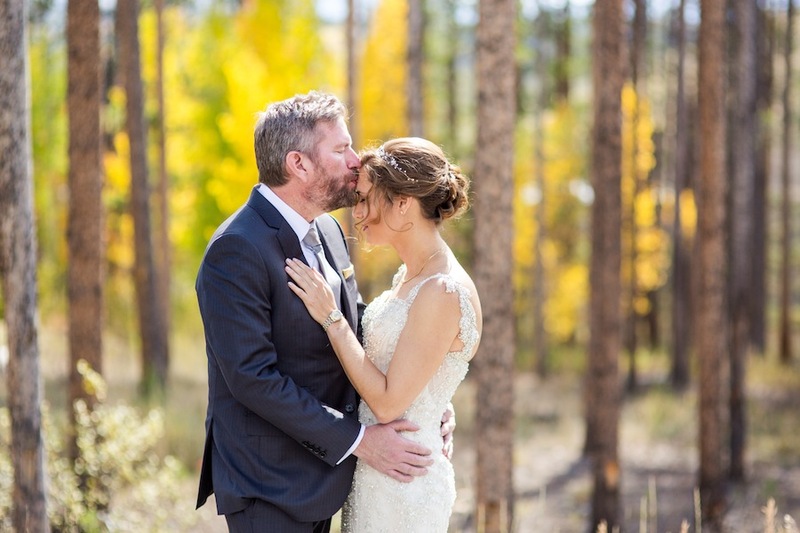 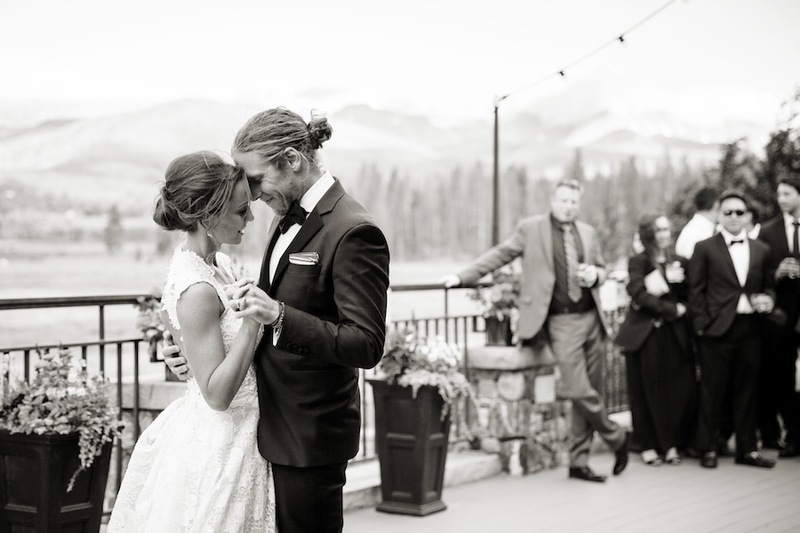 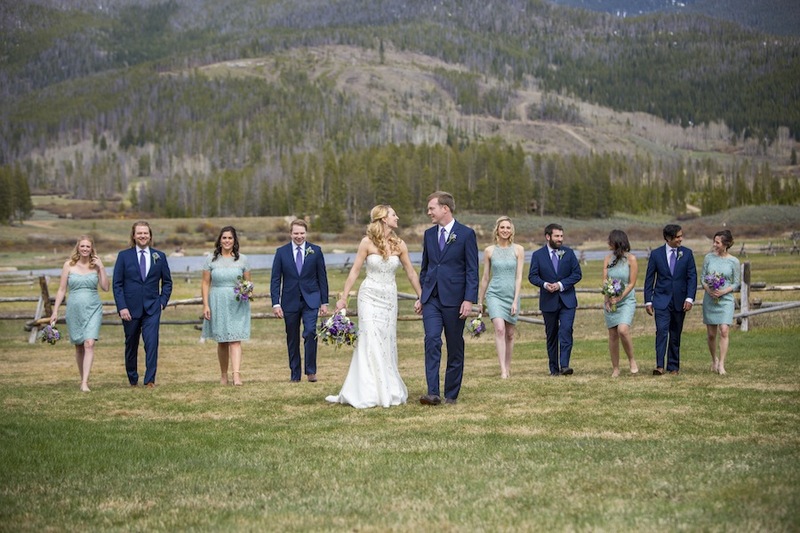 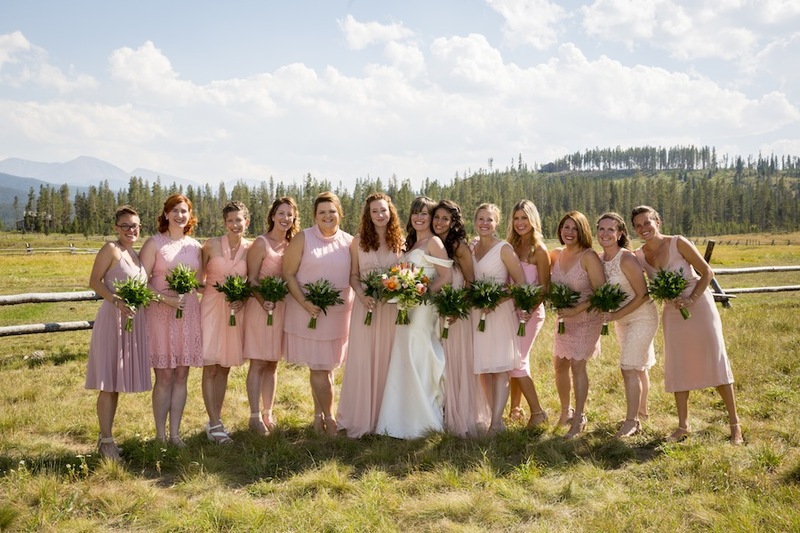 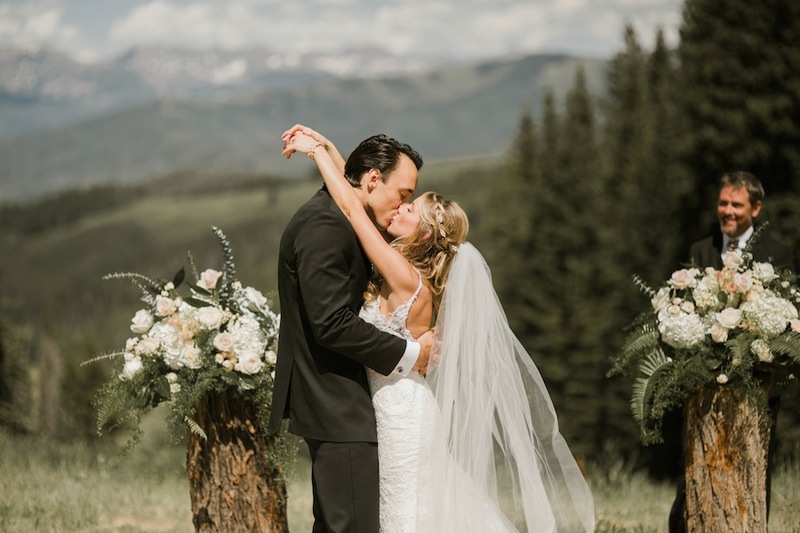 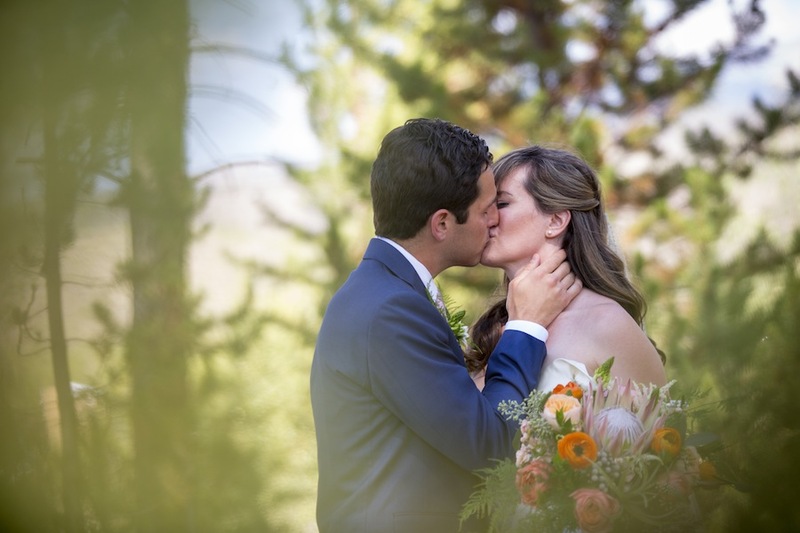 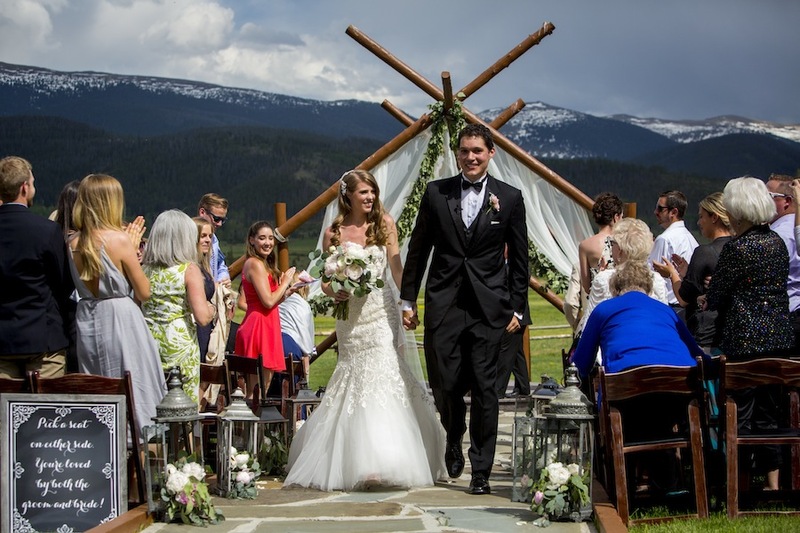 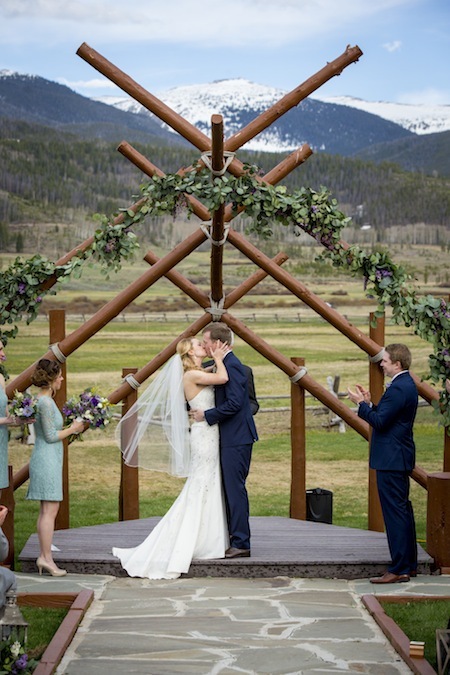 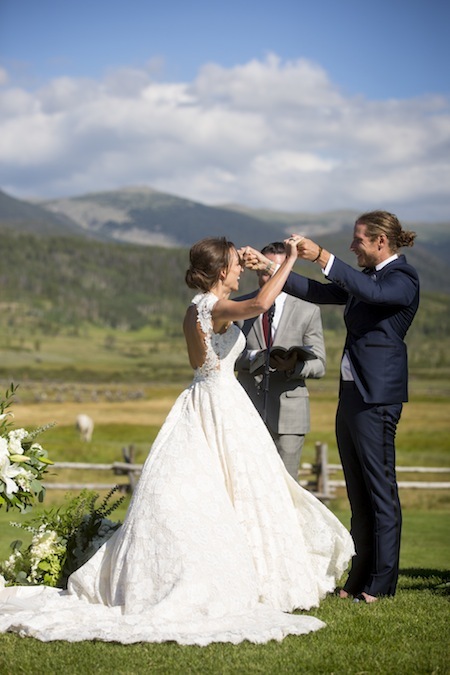 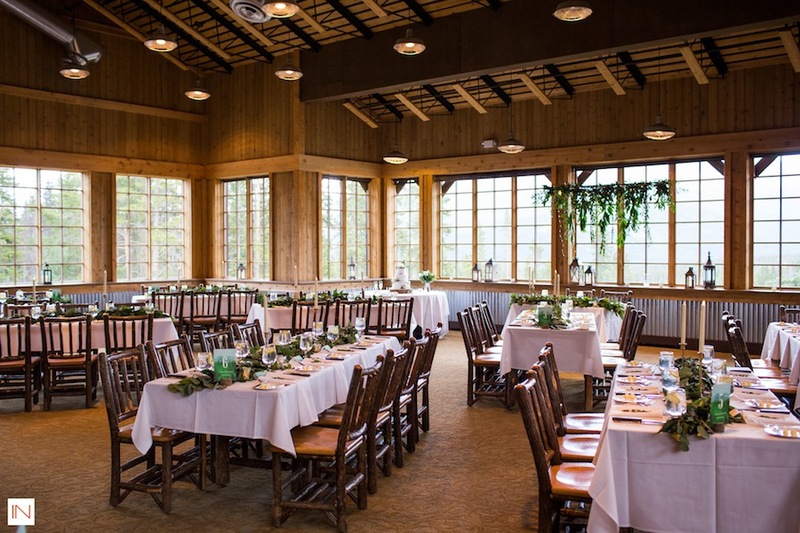 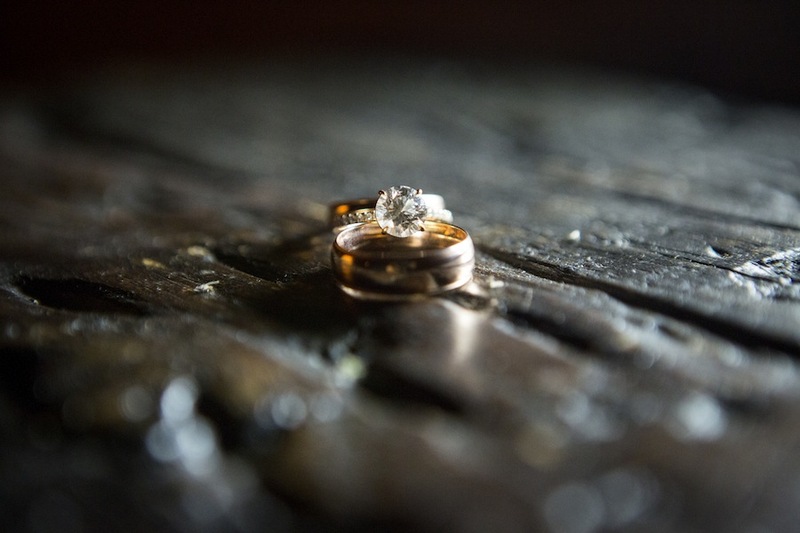 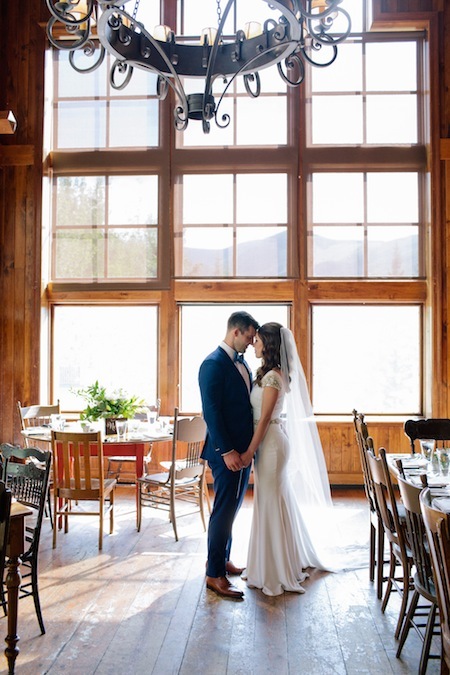 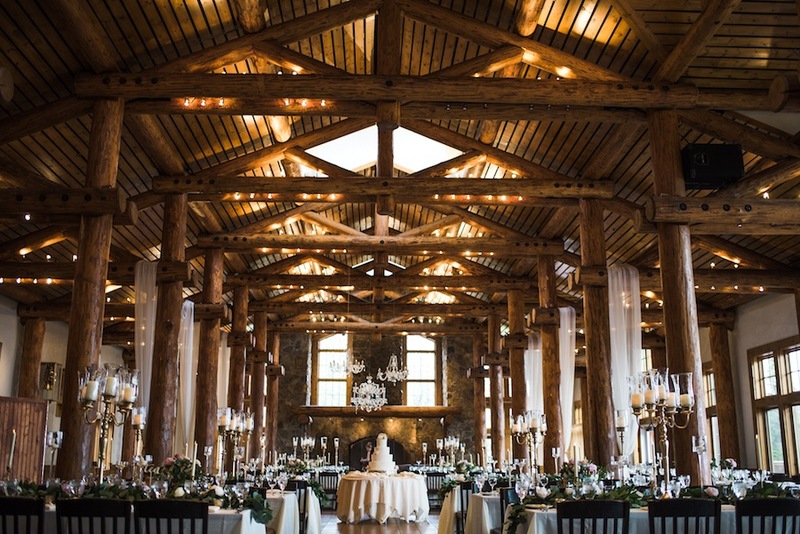 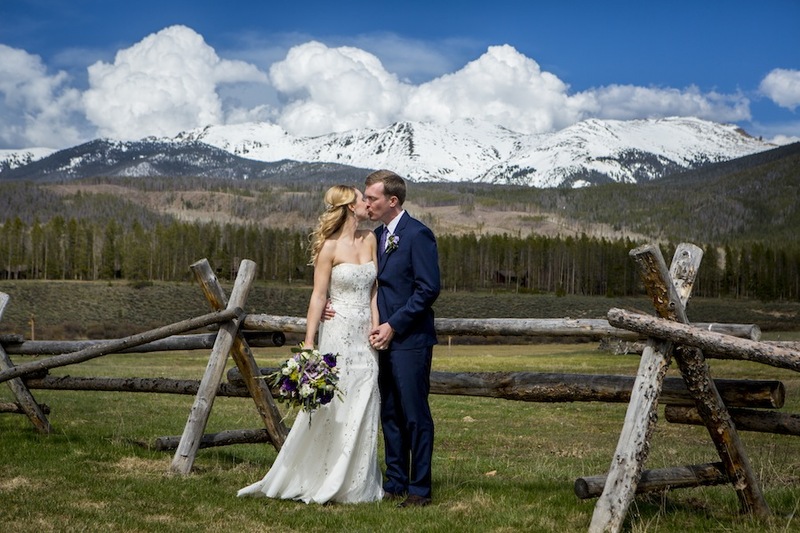 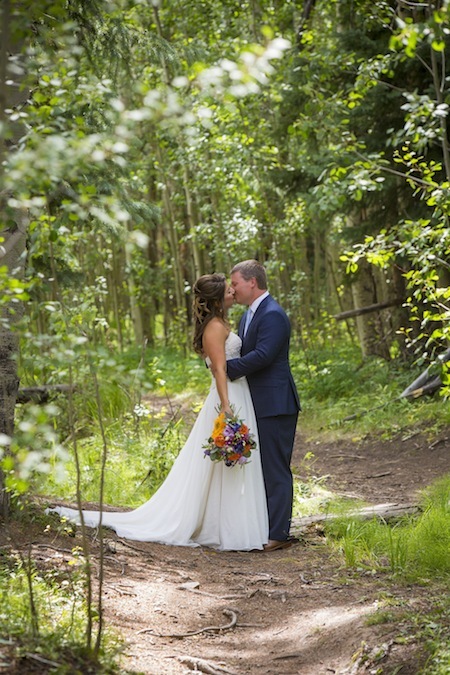 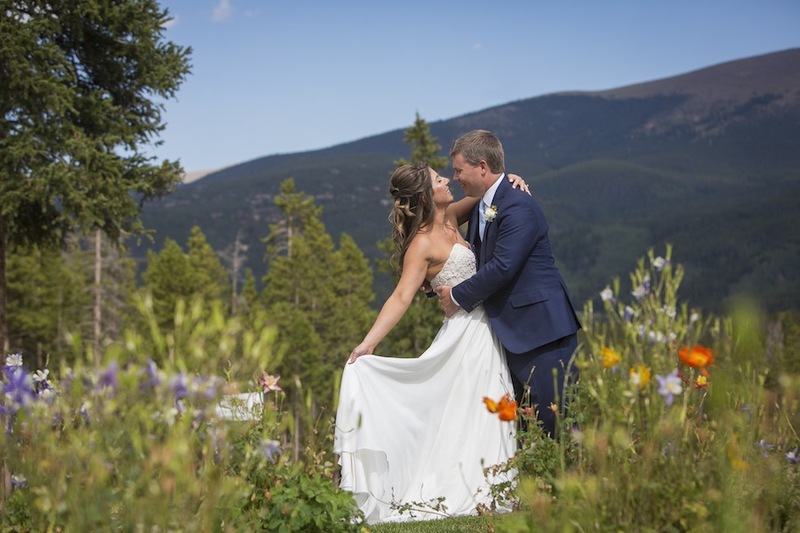 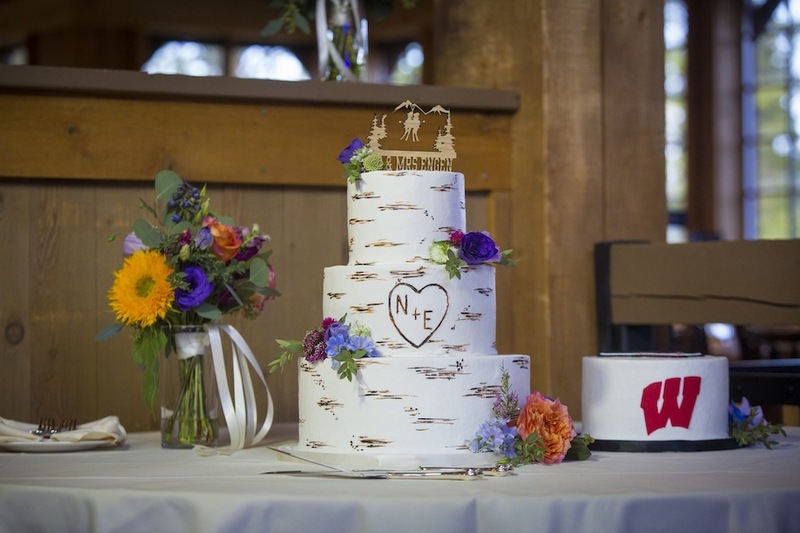 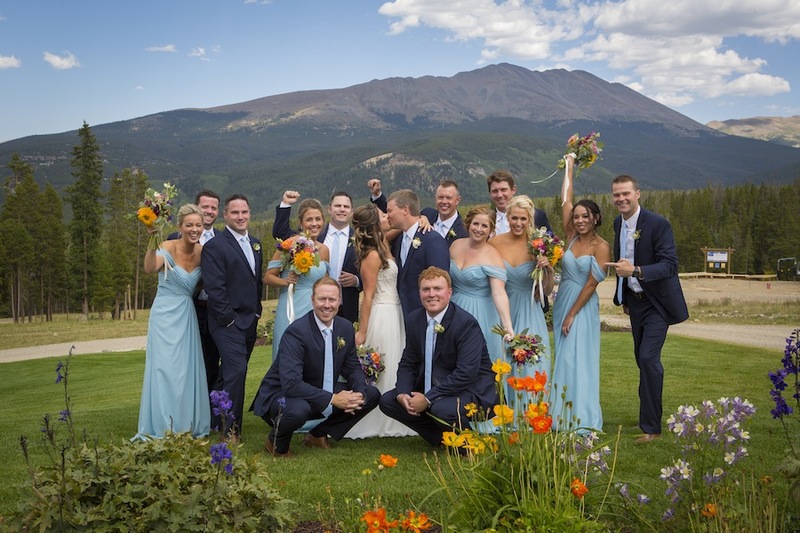 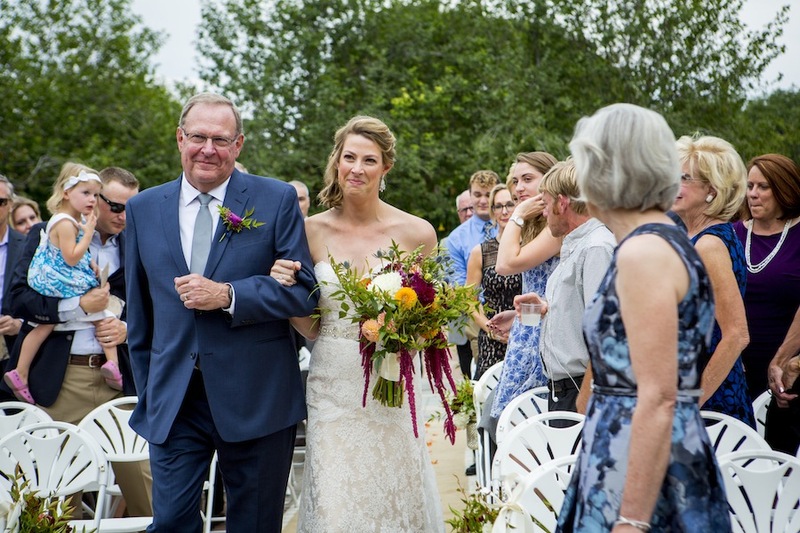 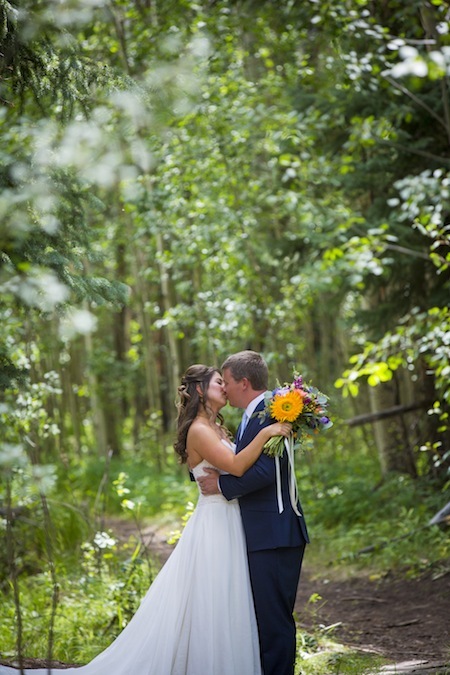 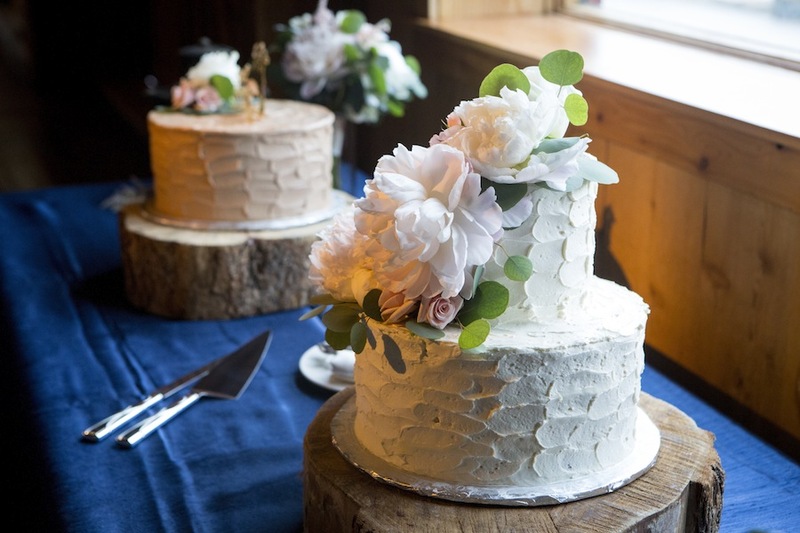 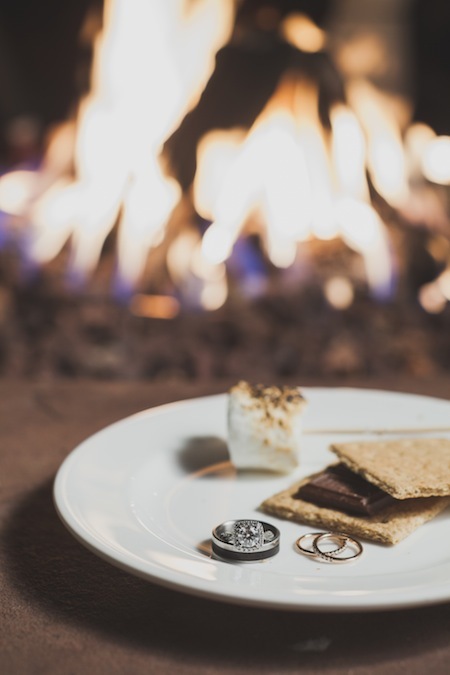 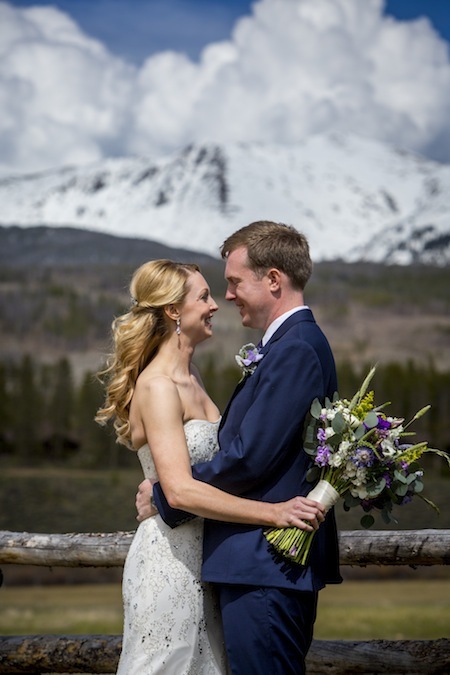 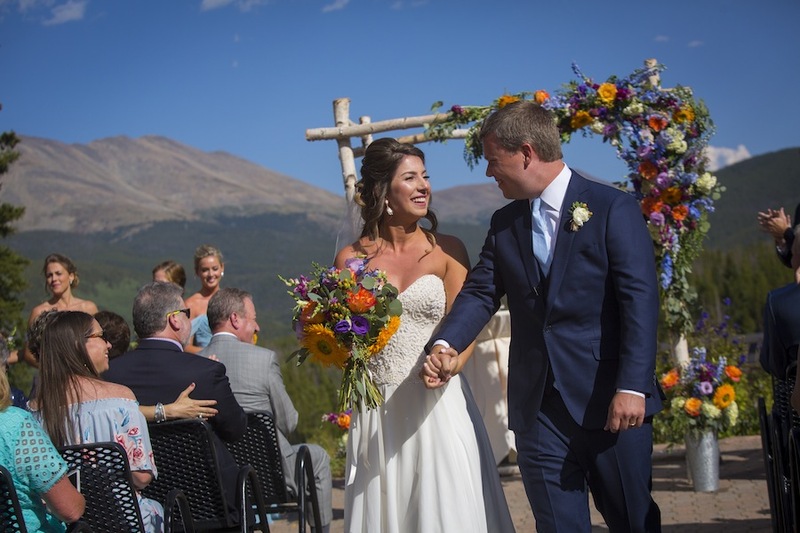 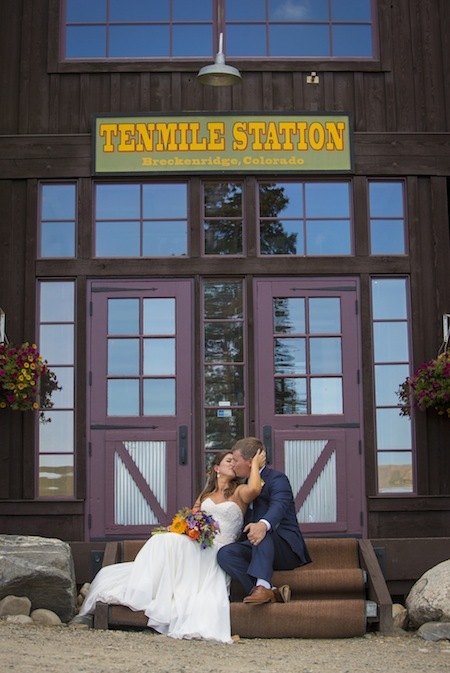 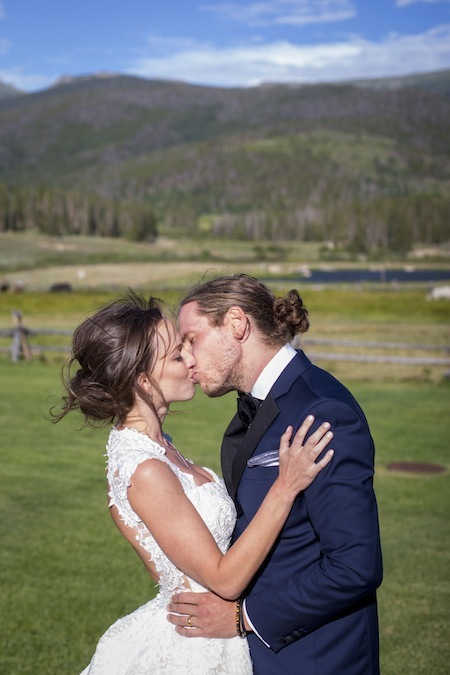 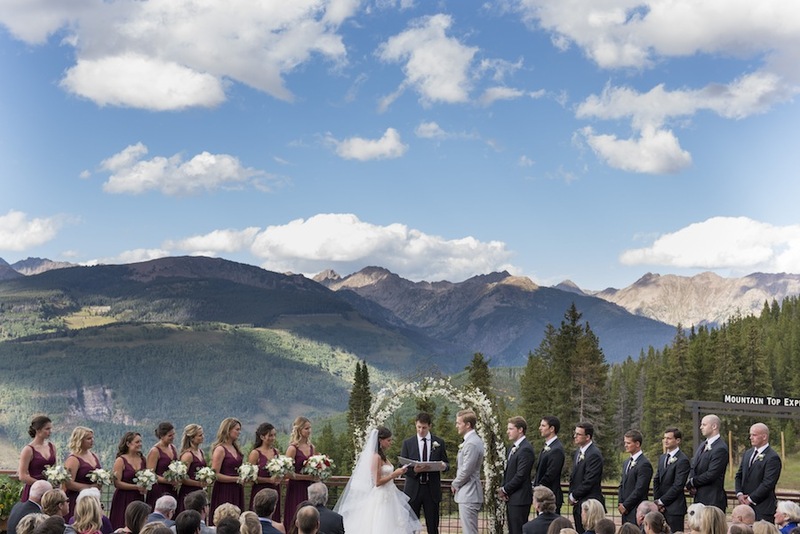 With the secluded mountain in the National Forest Forest of Breckenridge as their backdrop, Elise + Nick said yes to marriage at the picturesque Ten Mile Station in Breckenridge. 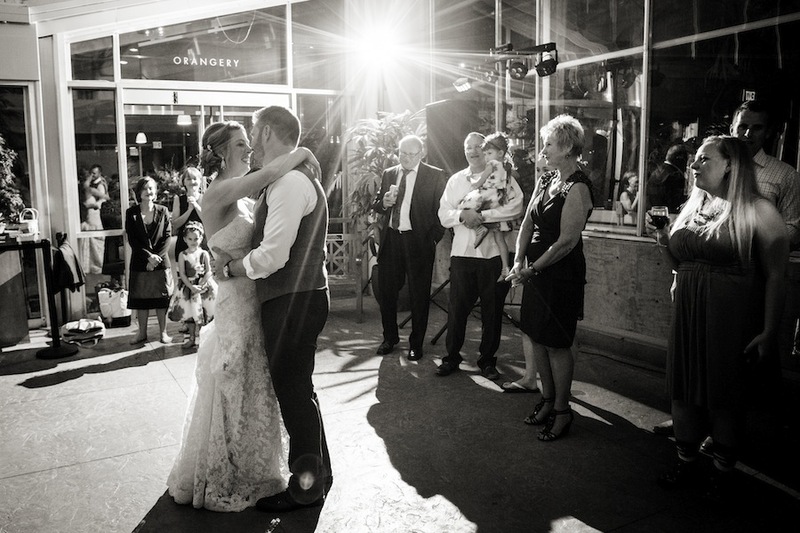 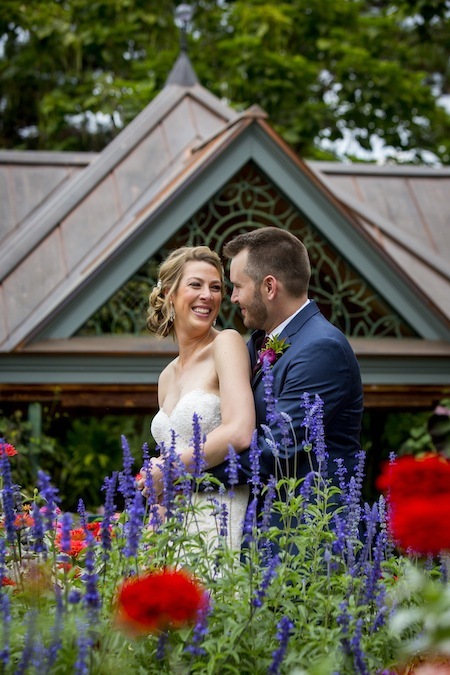 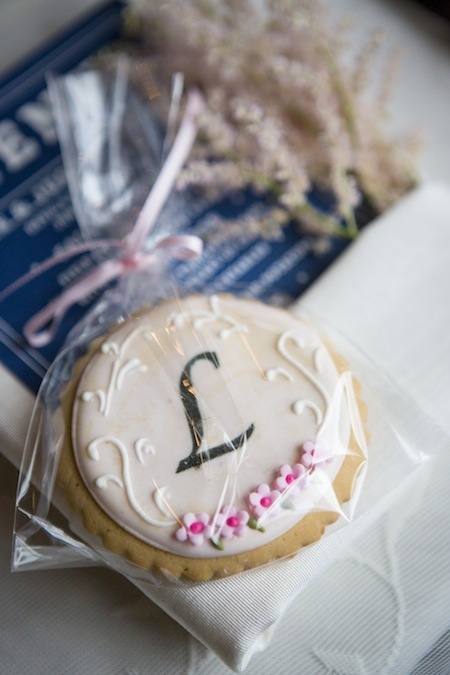 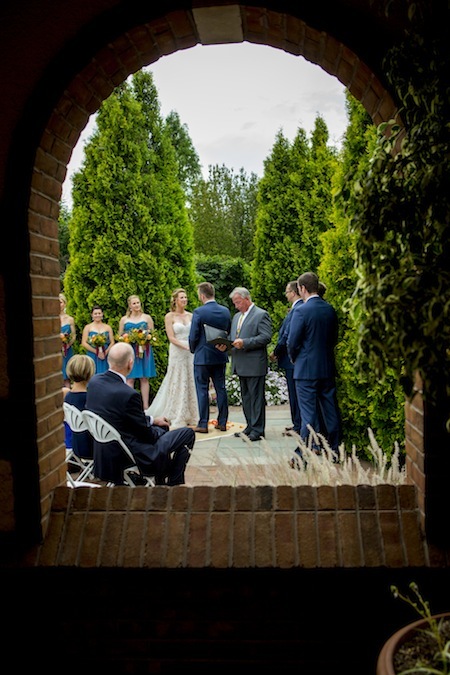 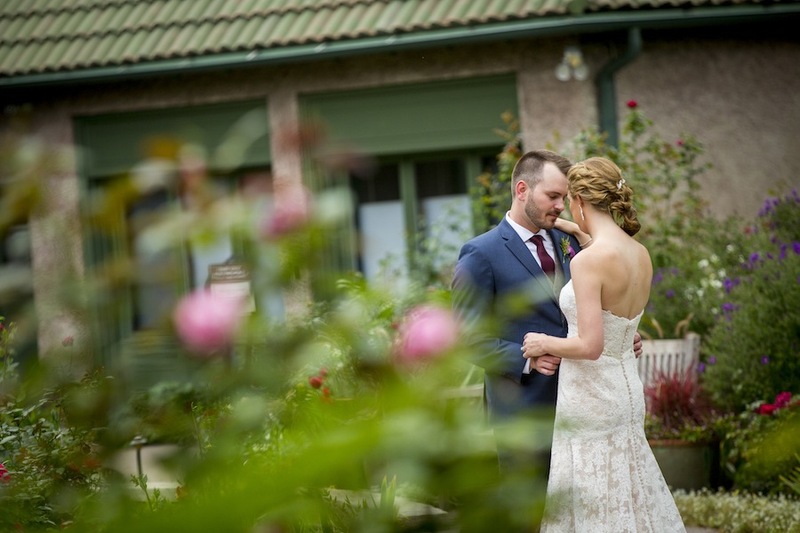 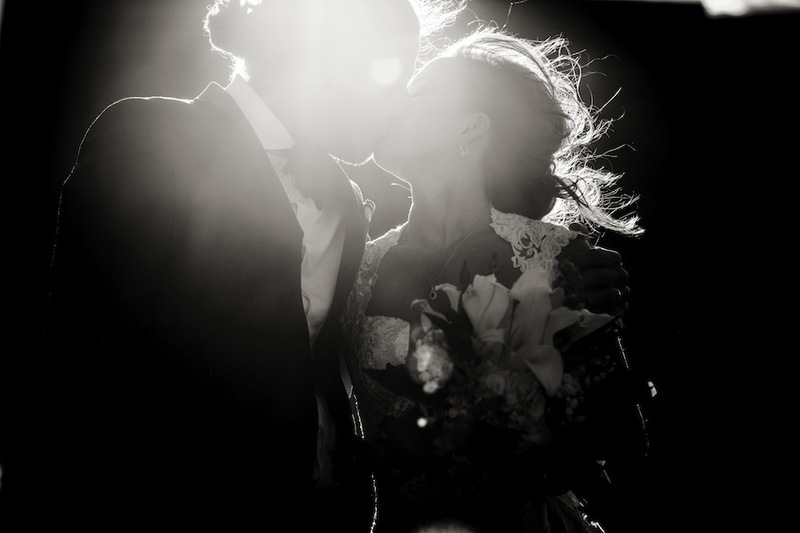 Beautifully photographed by David Lynn Photography, the happy couple has lovely images to cherish for a lifetime. 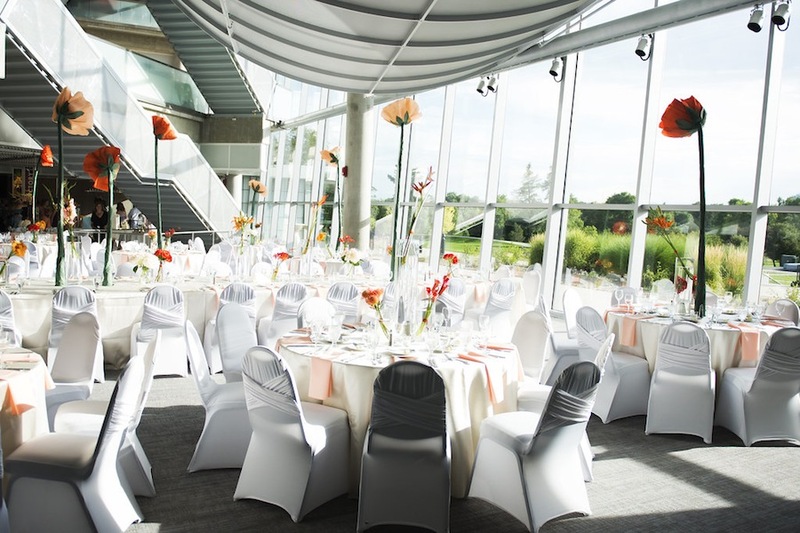 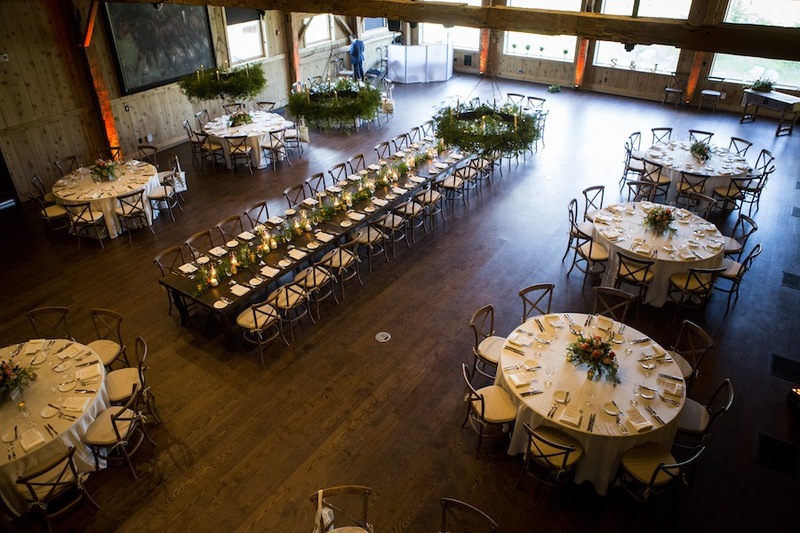 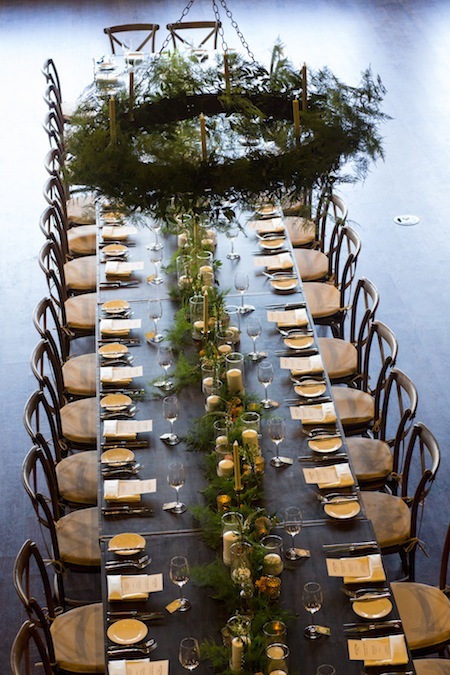 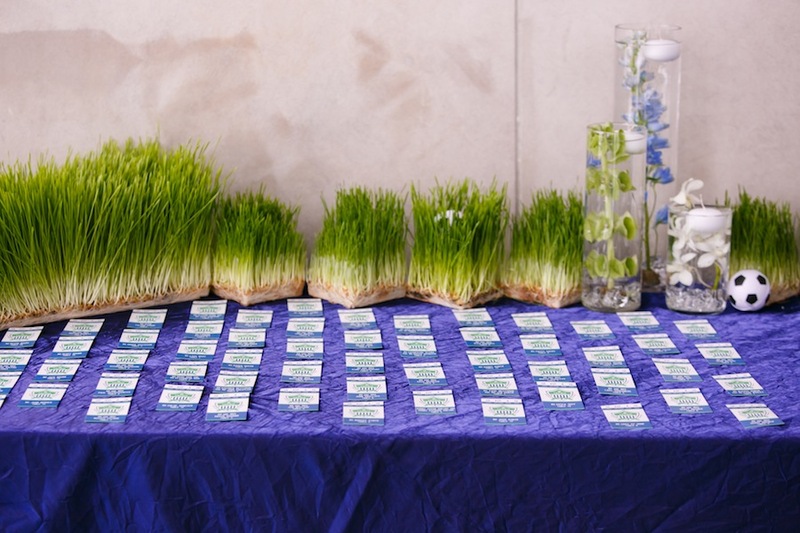 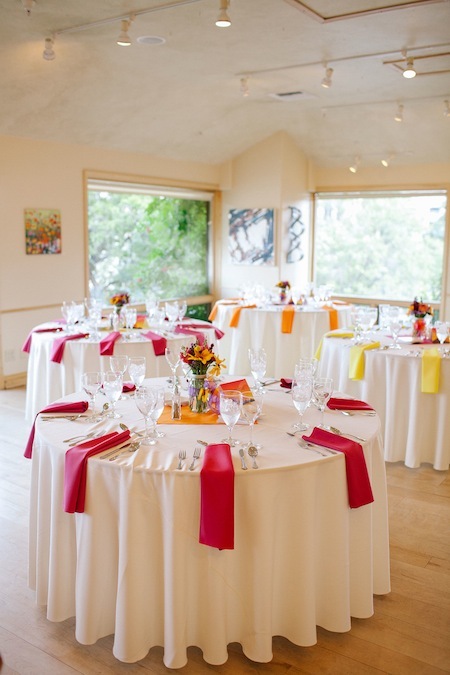 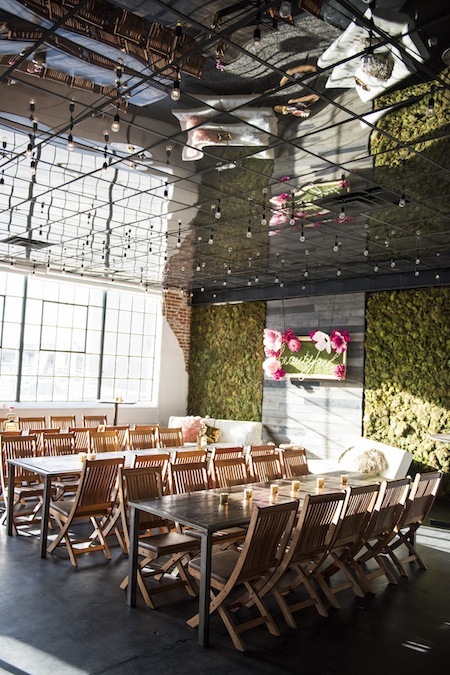 Pops of color added by Madelyn Claire Floral enhanced the natural beauty of the space, and JA Special Events took care of all planning and coordination. 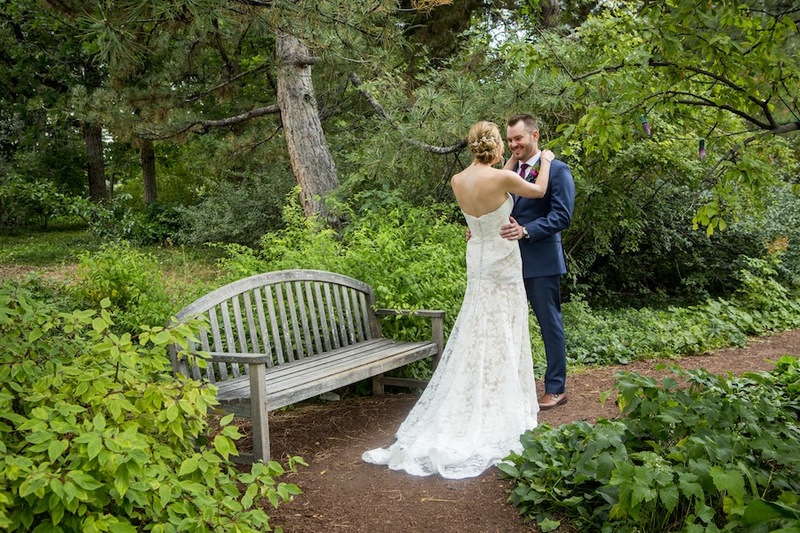 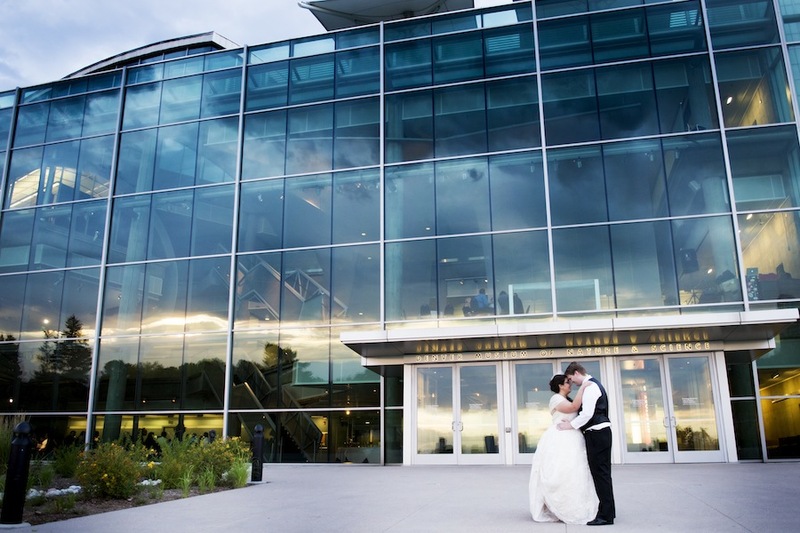 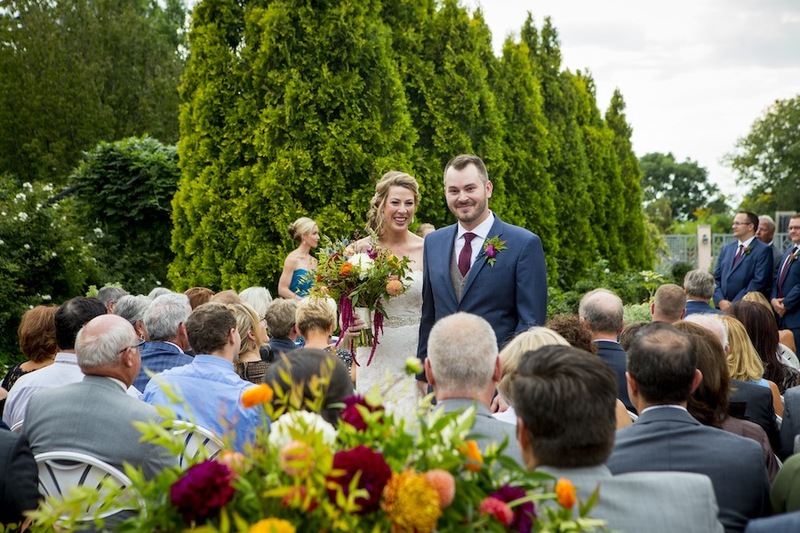 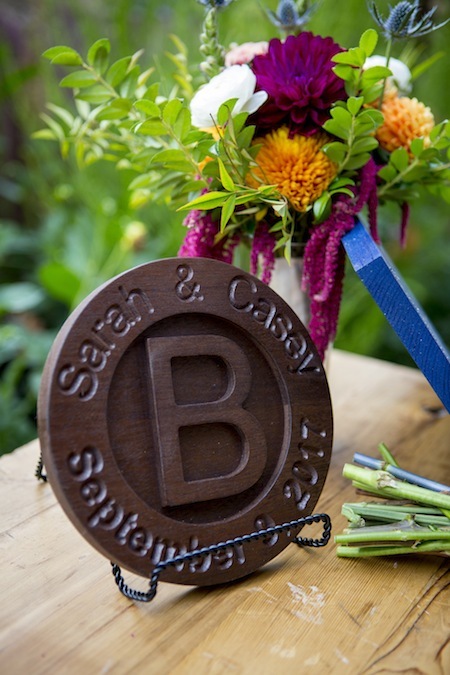 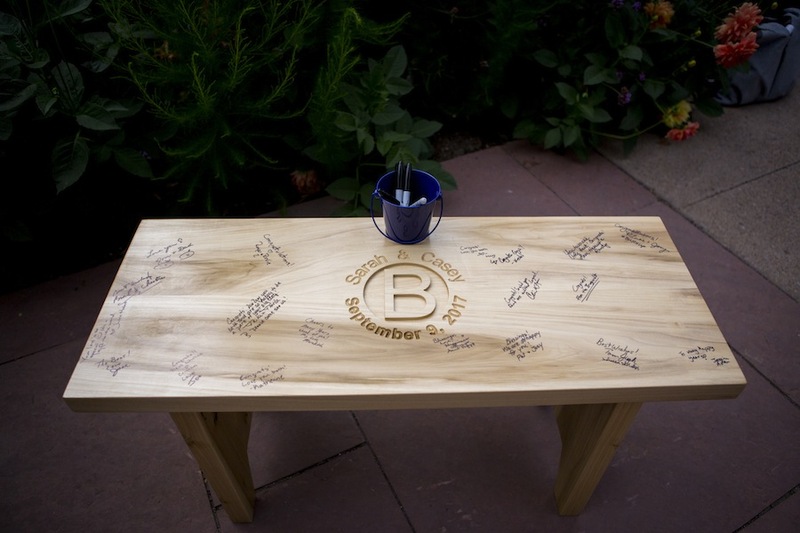 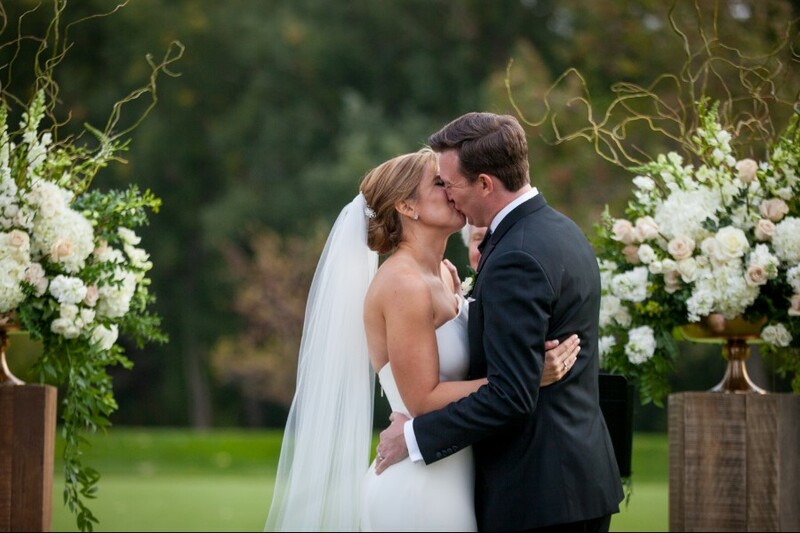 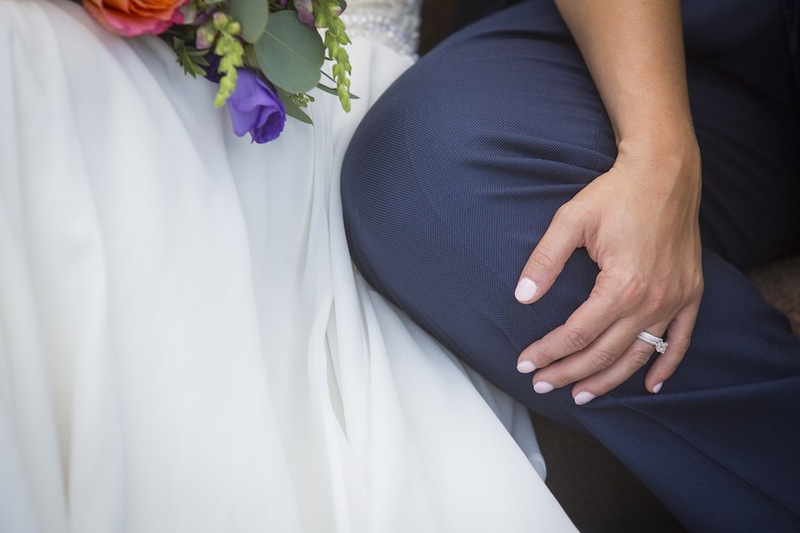 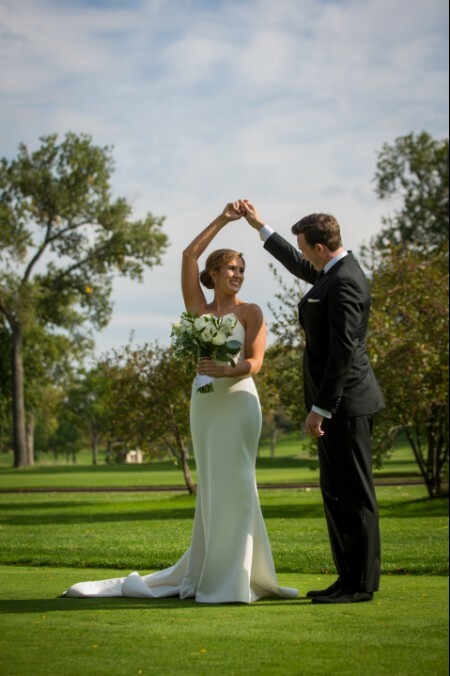 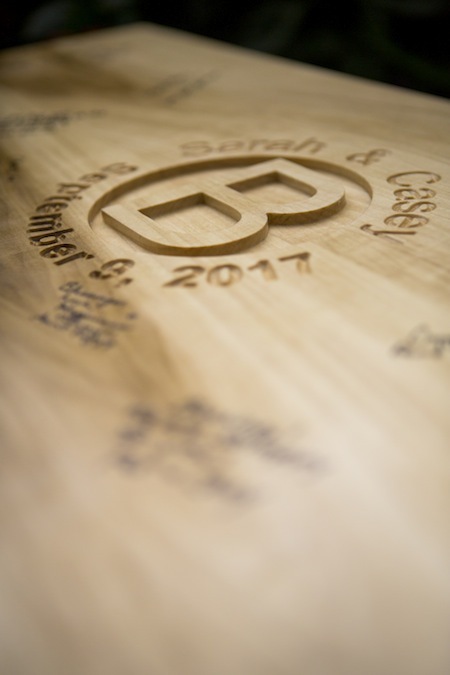 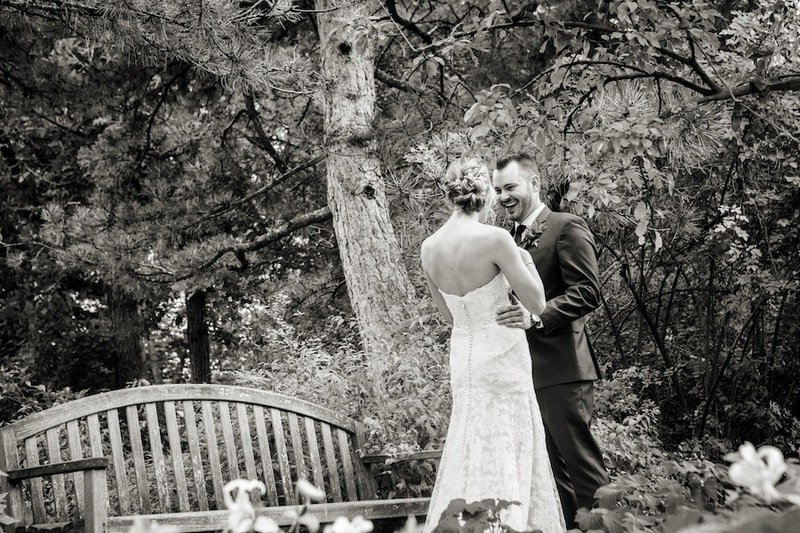 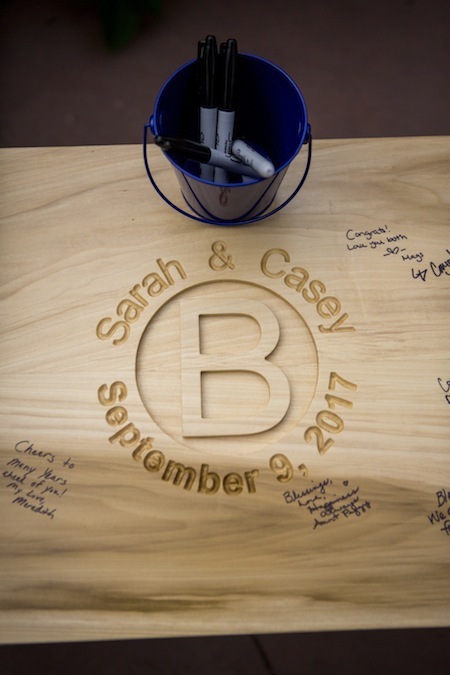 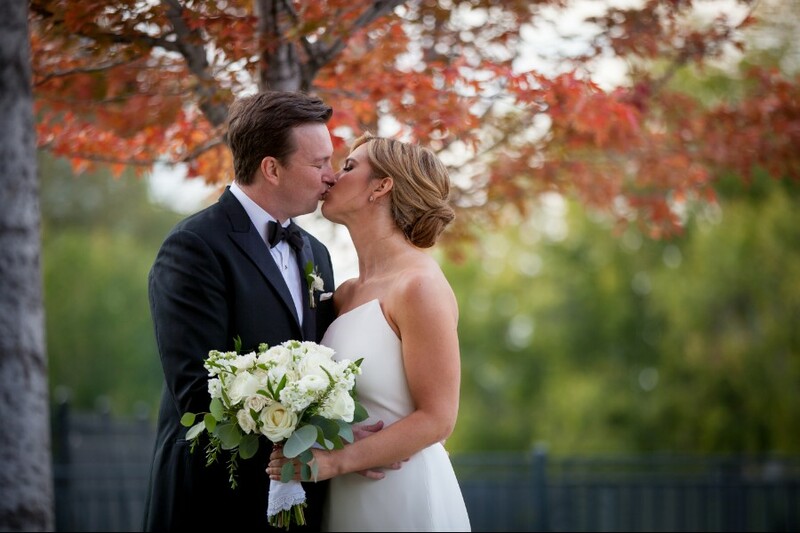 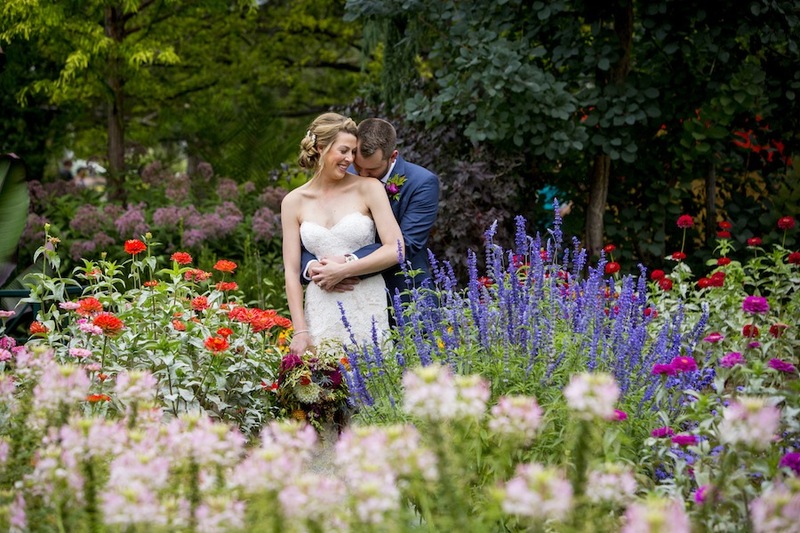 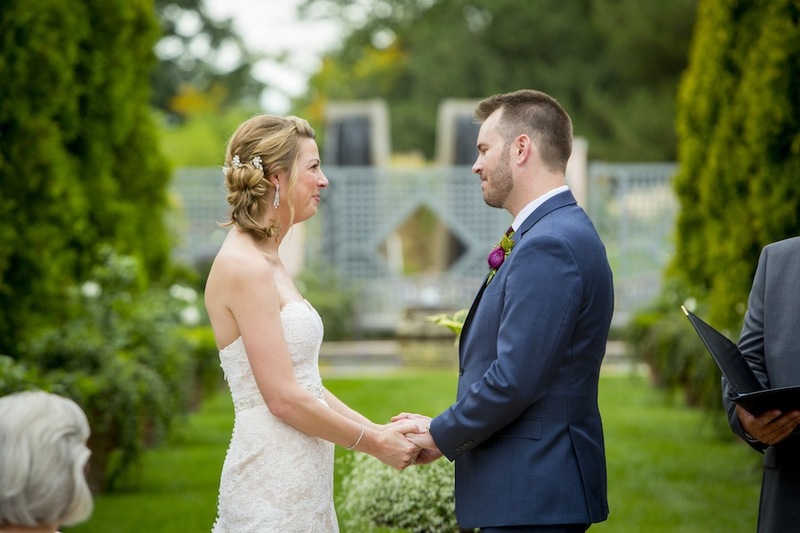 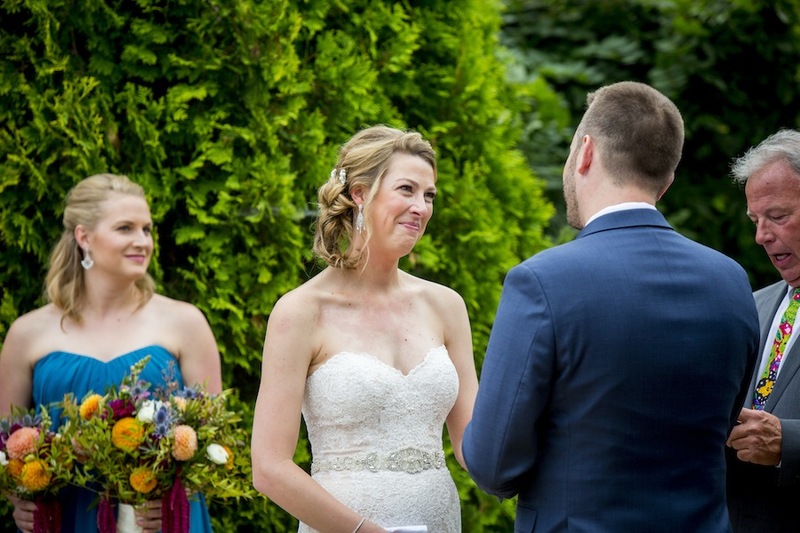 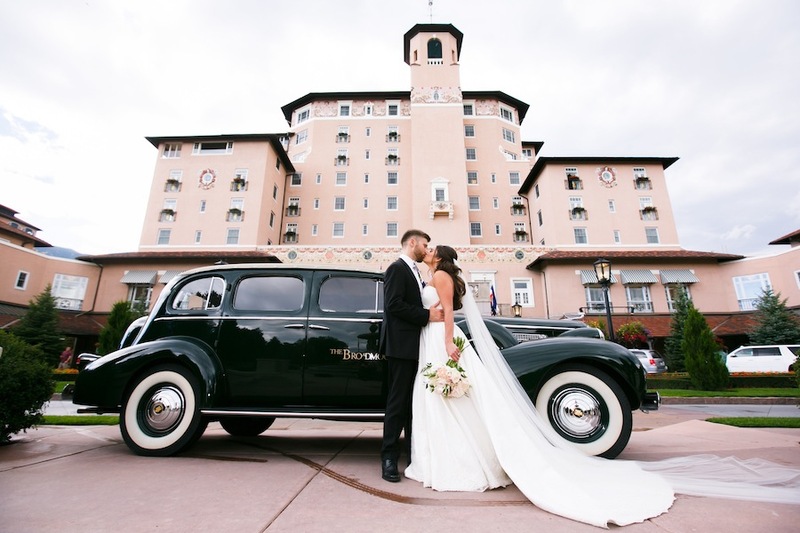 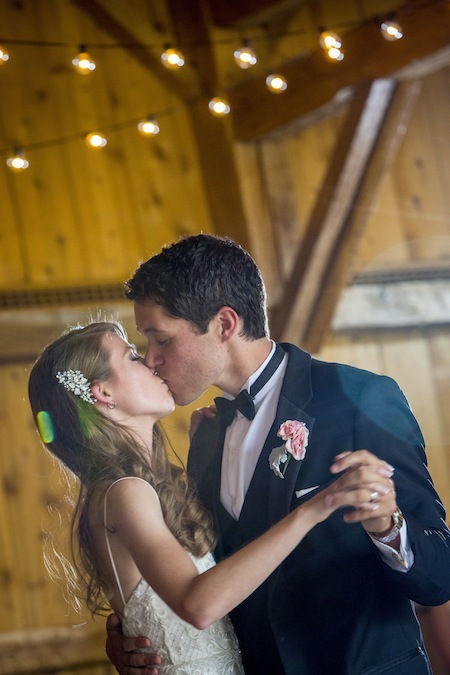 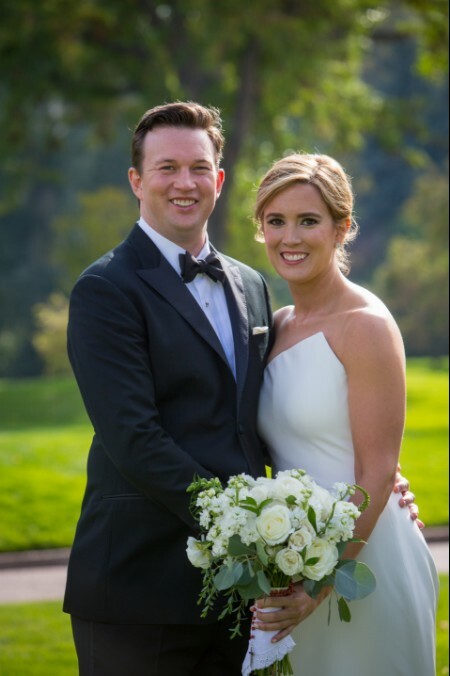 Congratulations, Elise + Nick, we were thrilled to share in your joyous day! 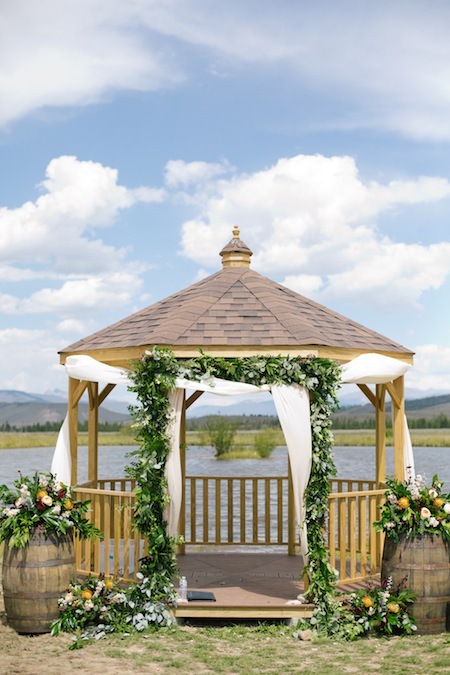 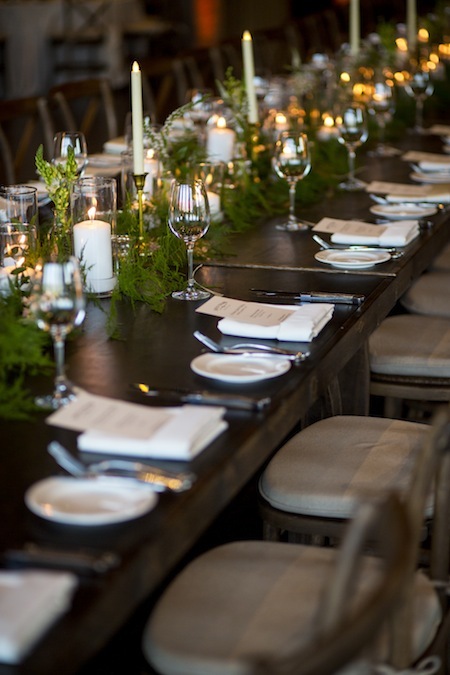 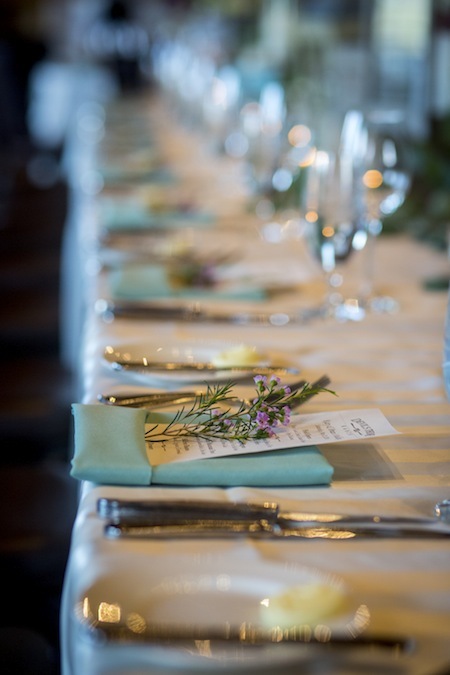 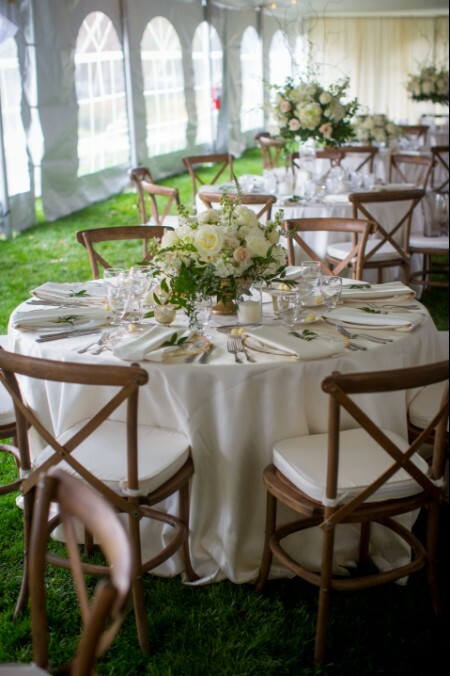 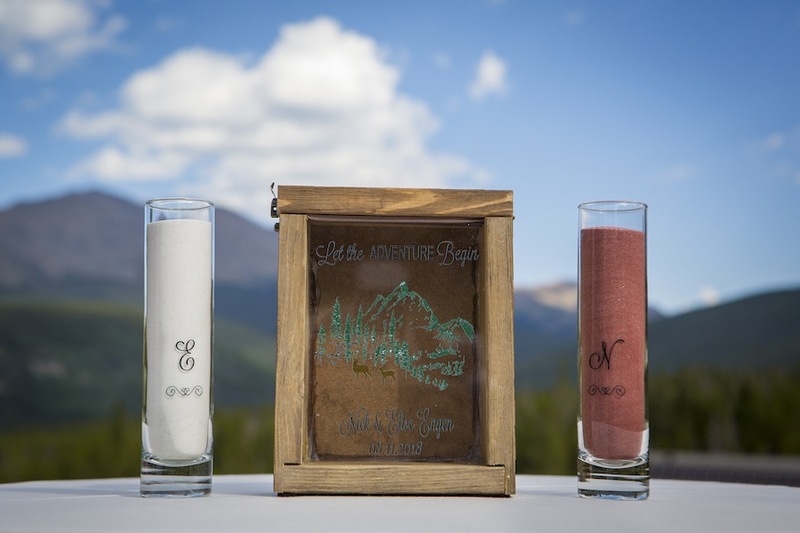 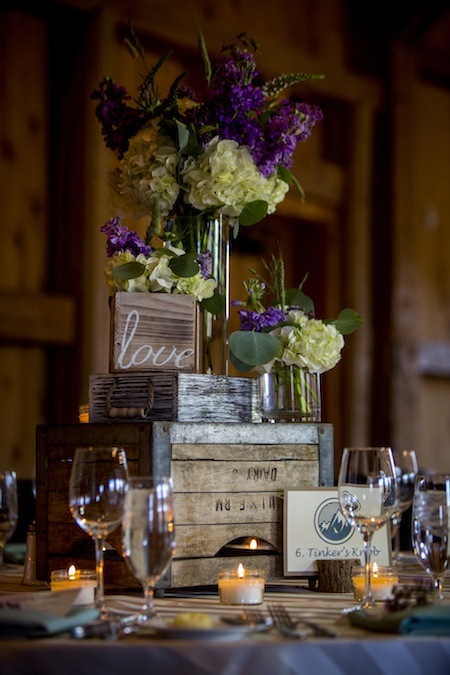 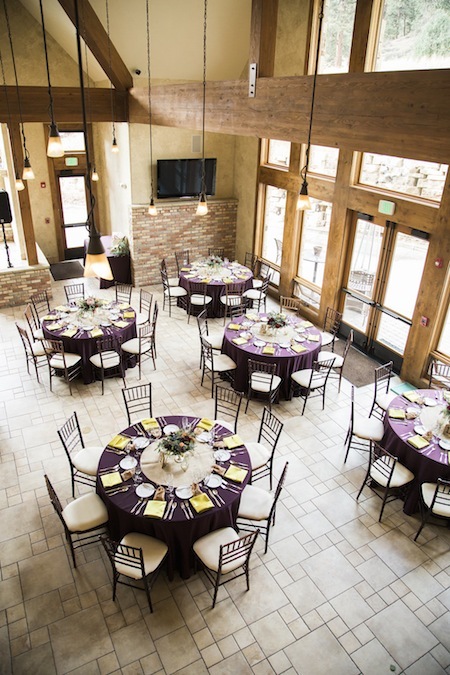 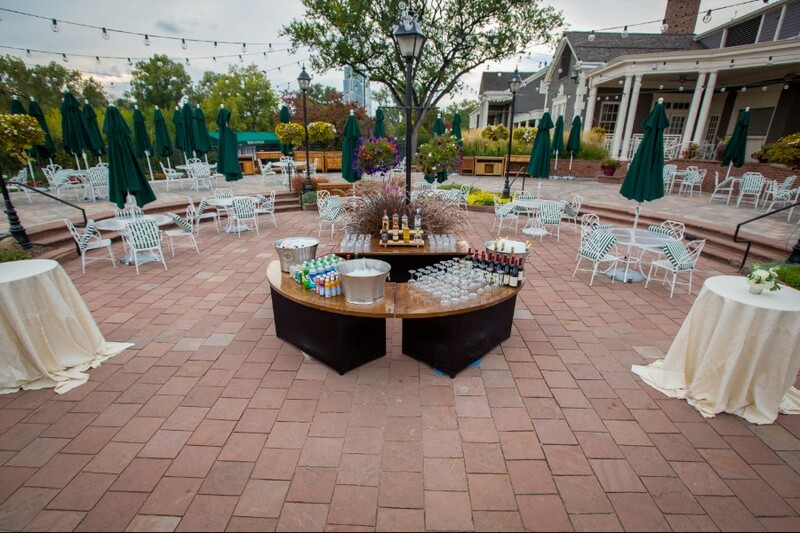 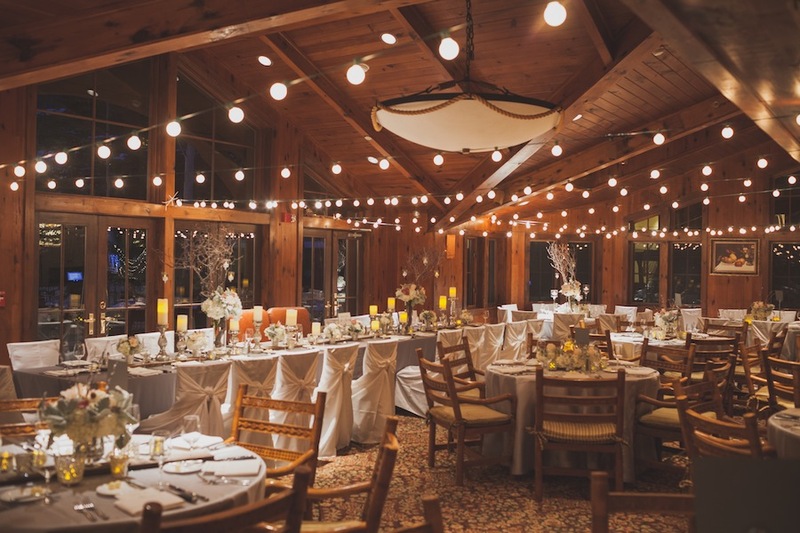 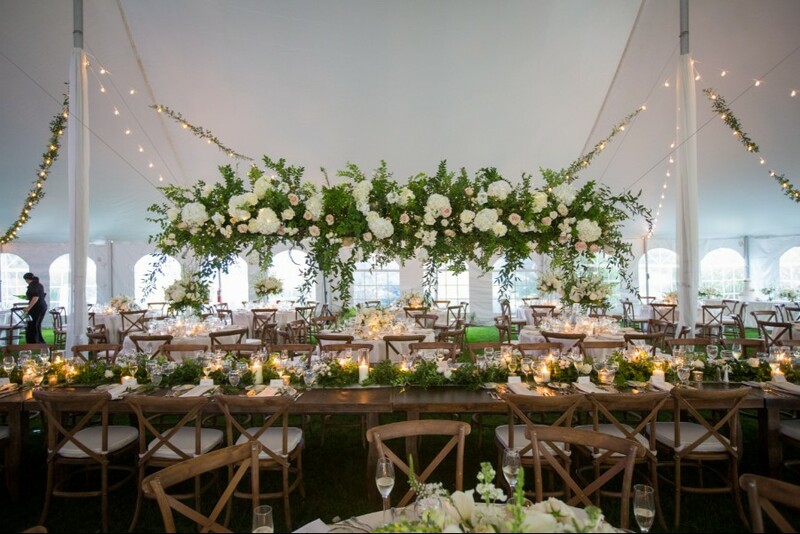 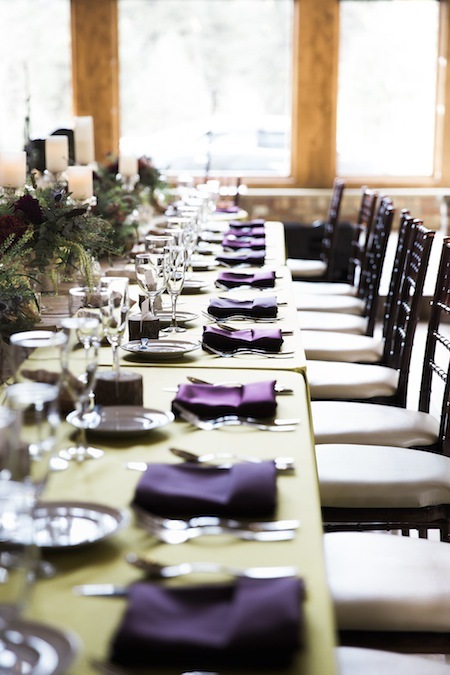 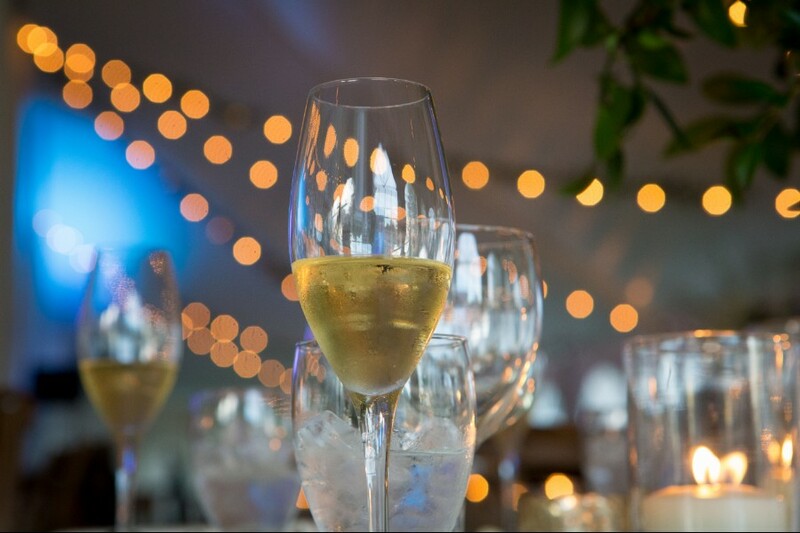 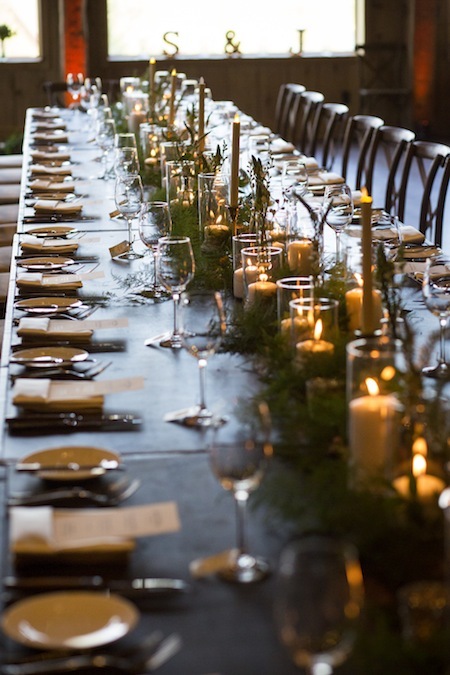 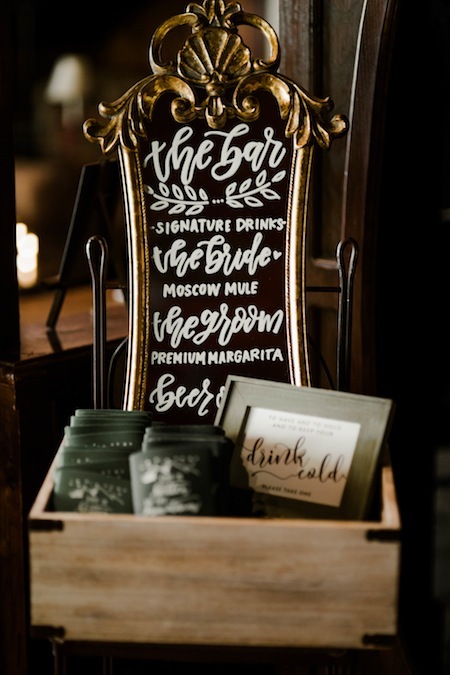 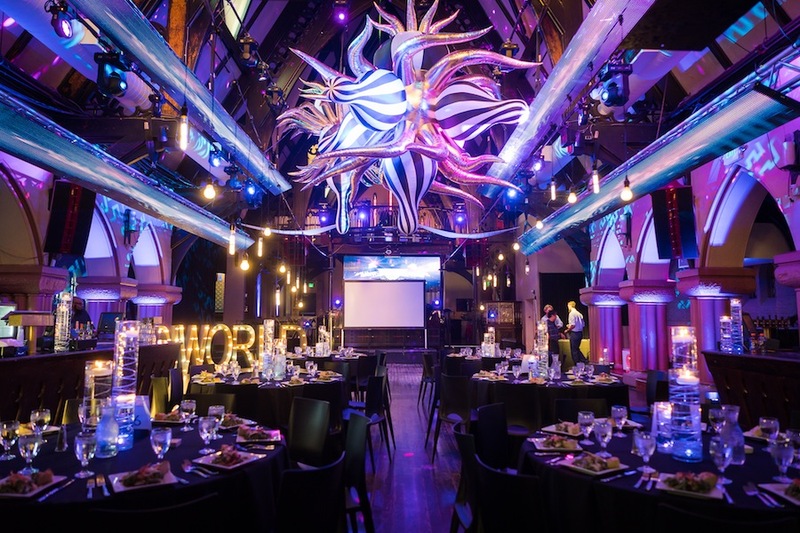 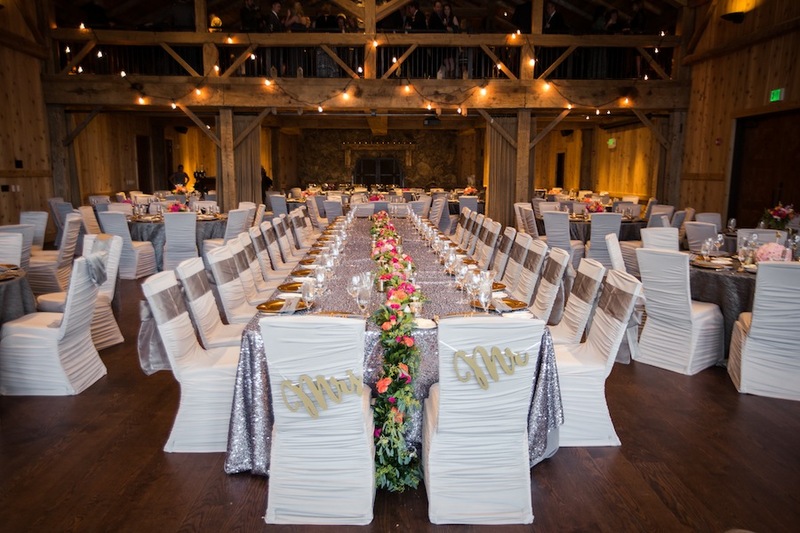 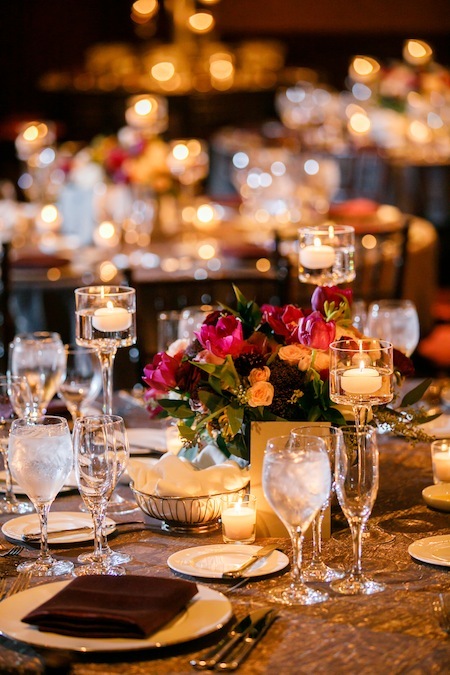 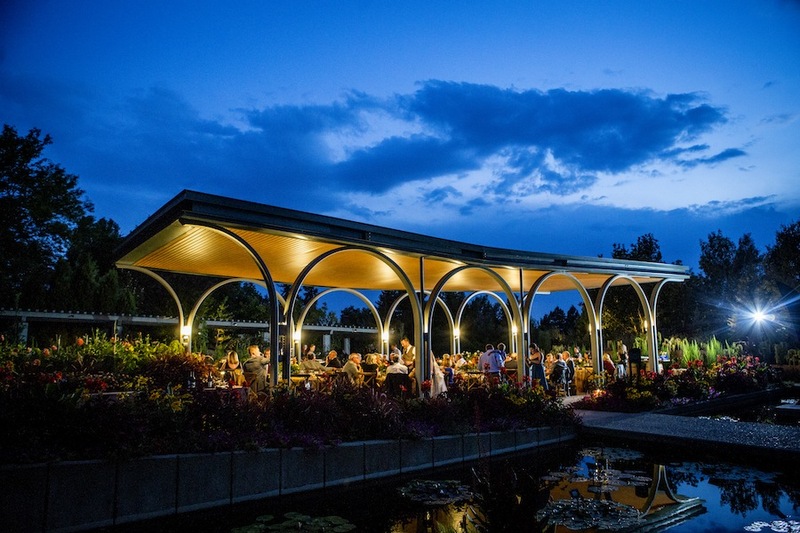 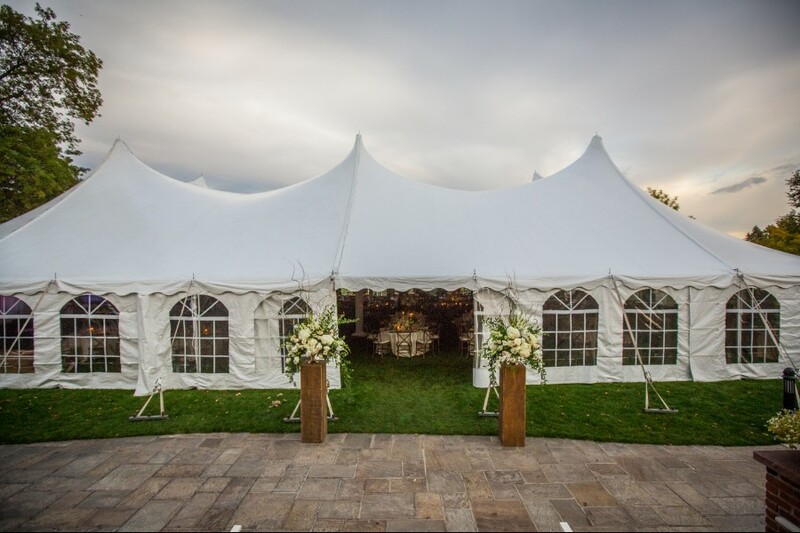 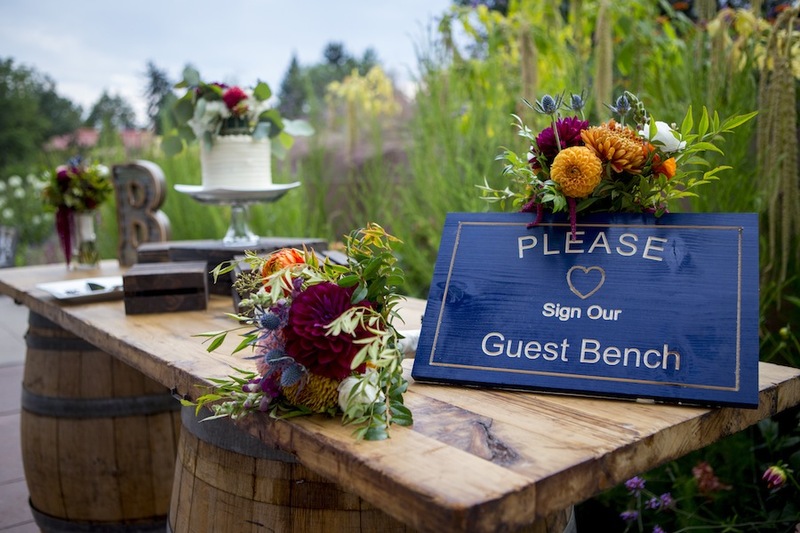 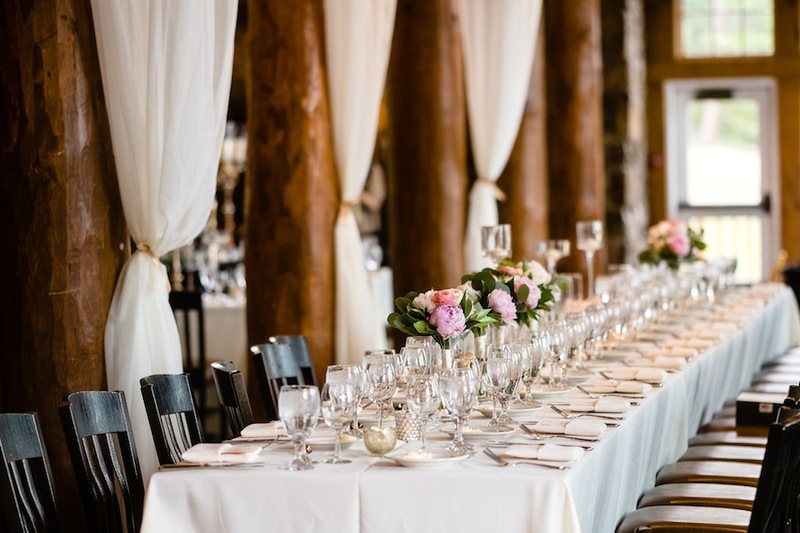 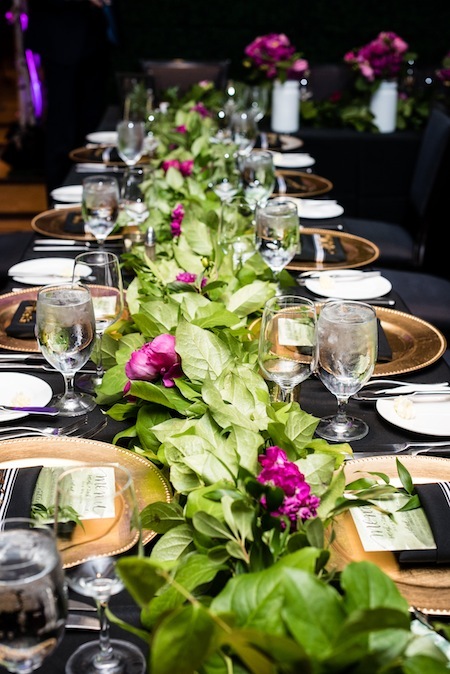 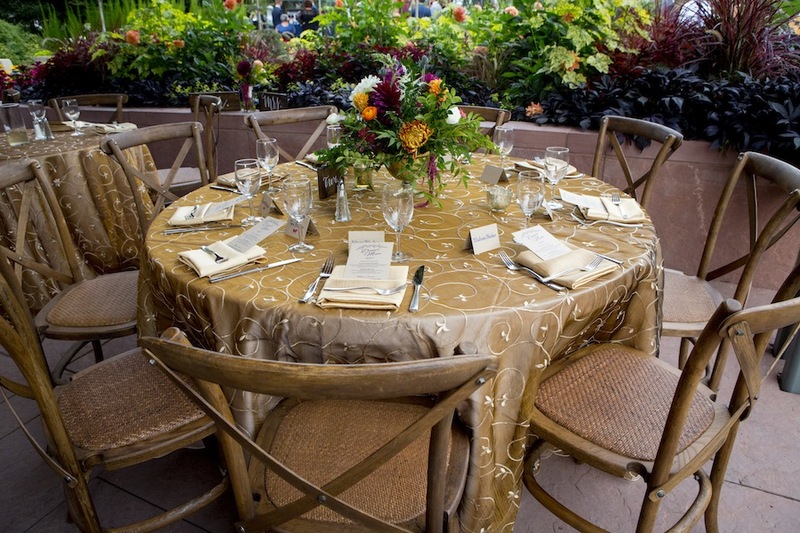 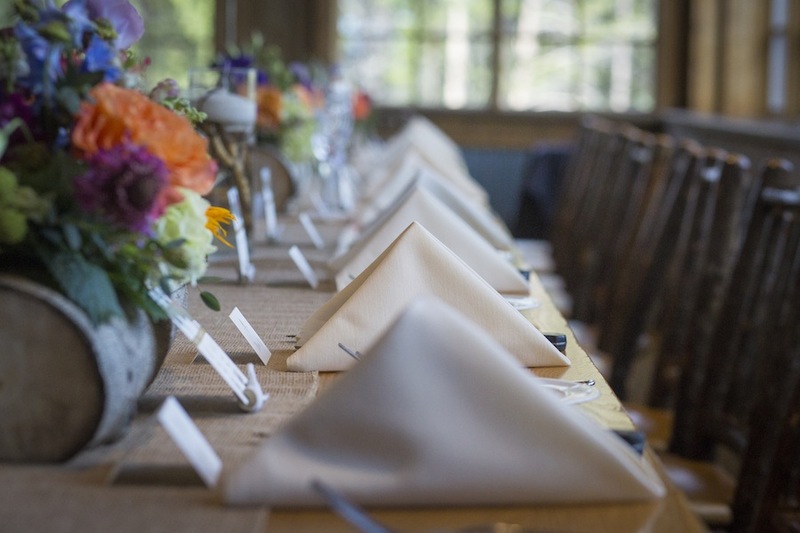 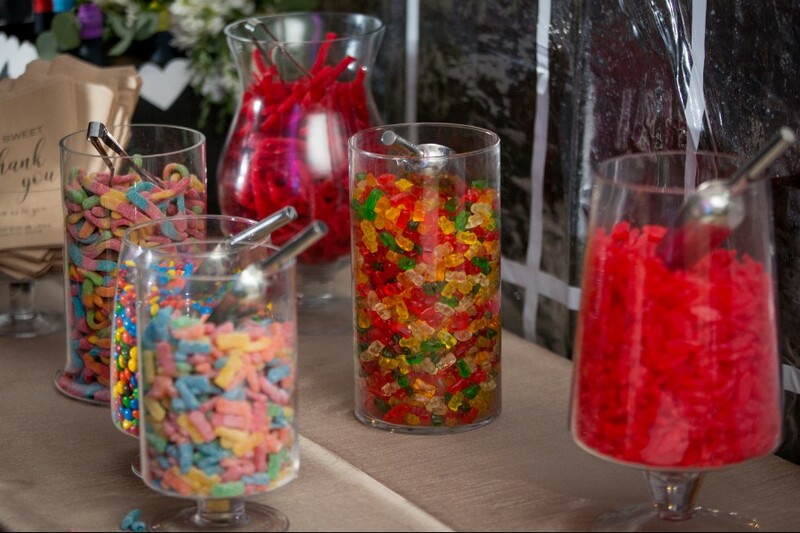 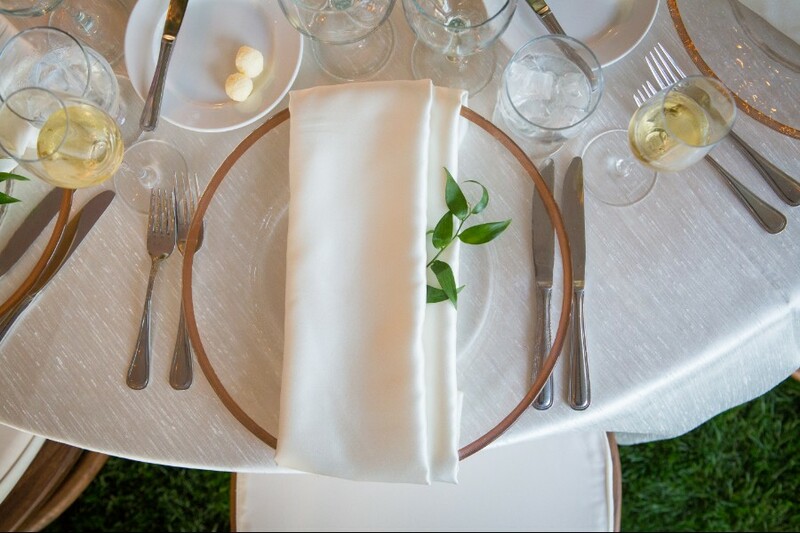 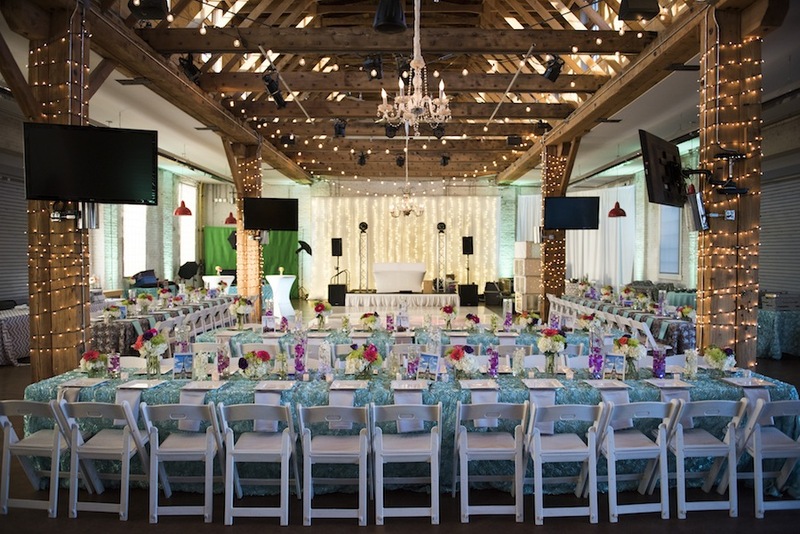 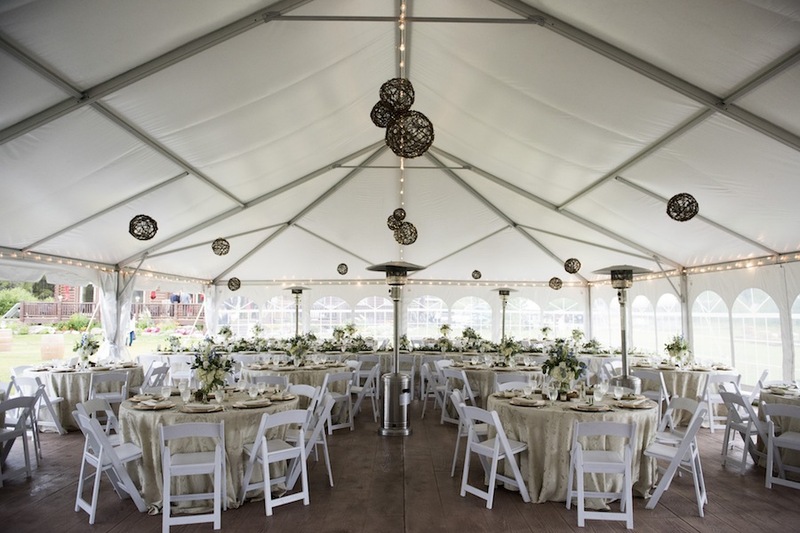 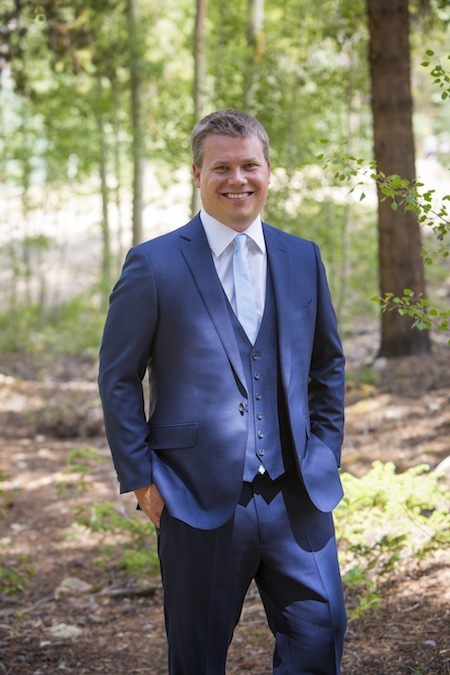 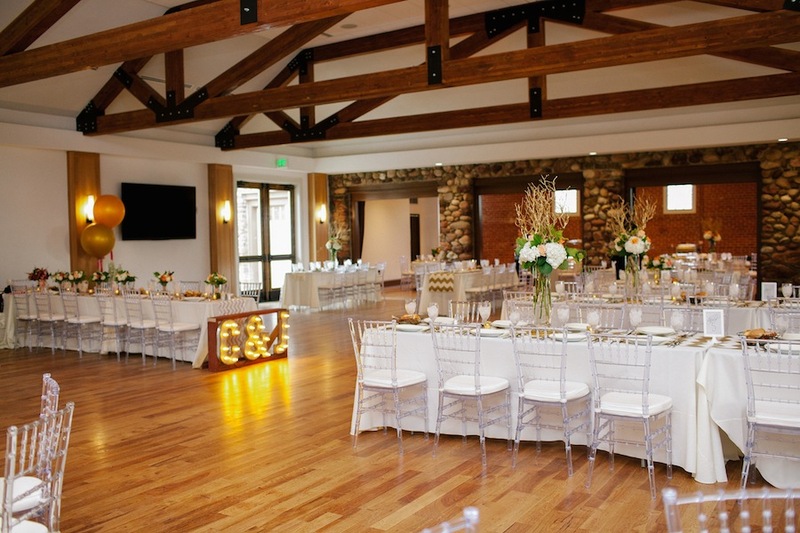 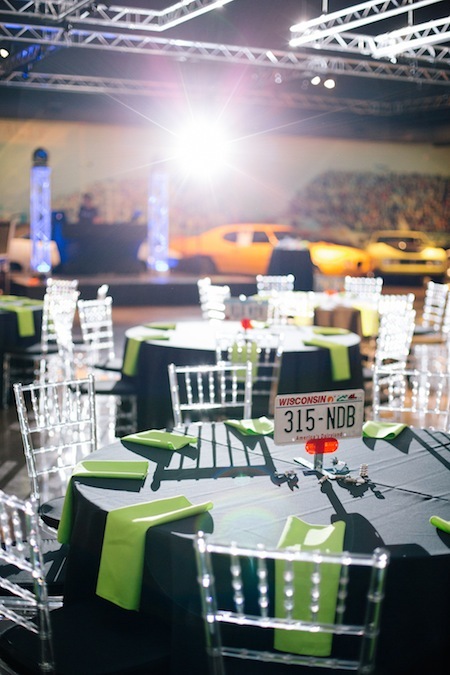 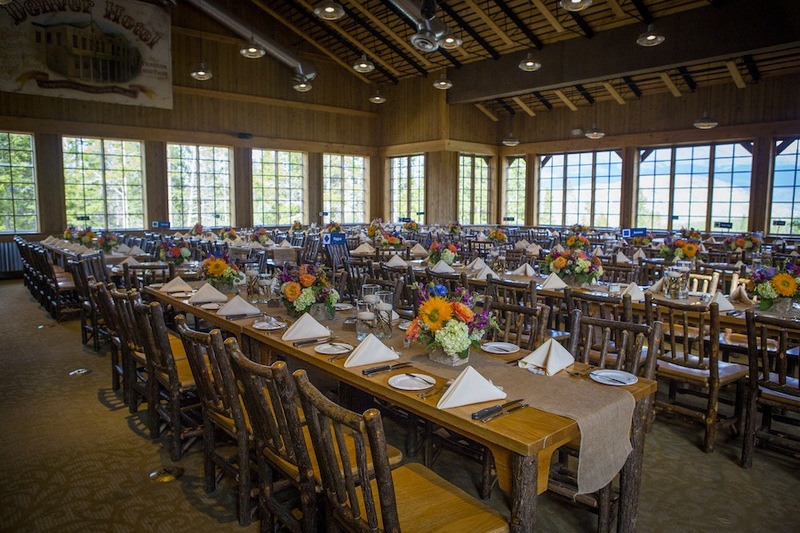 Here at JA Special Events, we are fortunate enough to get to work with some of the very best vendors in Colorado’s event industry. 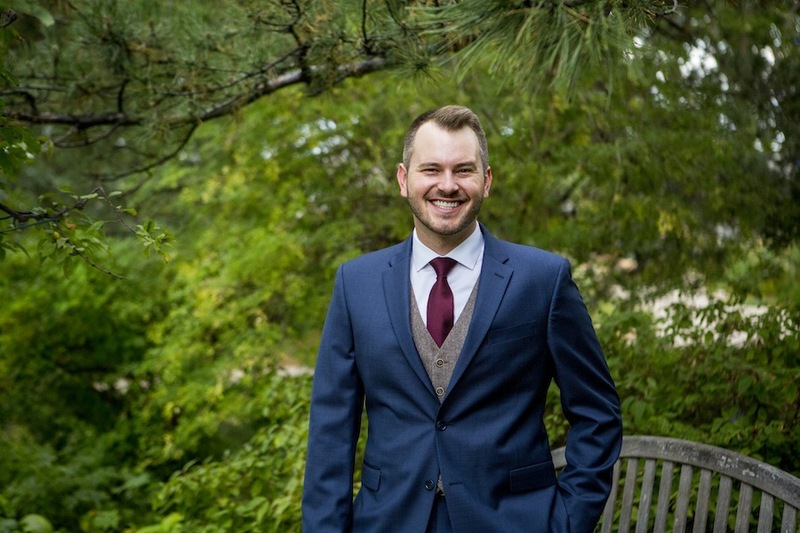 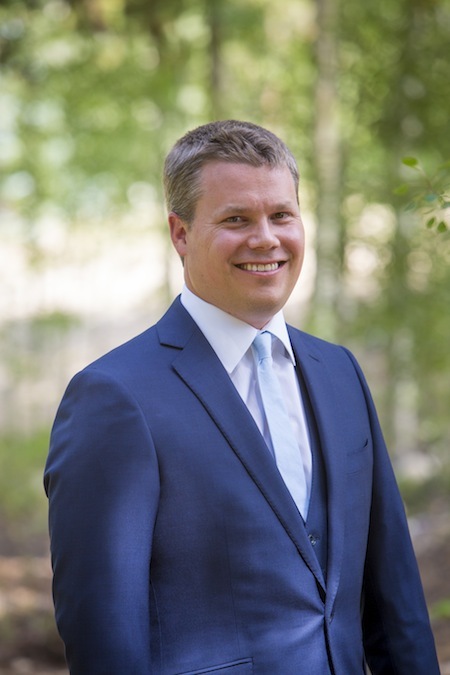 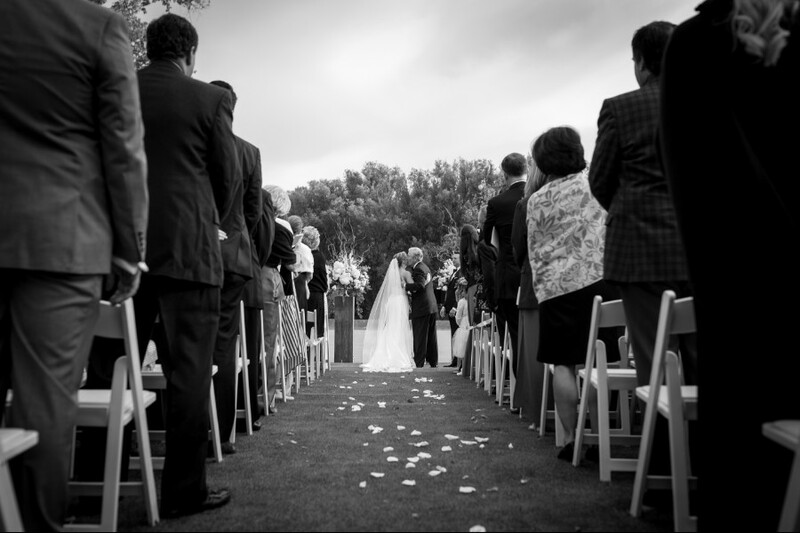 Today we have the privilege of highlighting one of the very best photographers out there-David Lynn Photography. 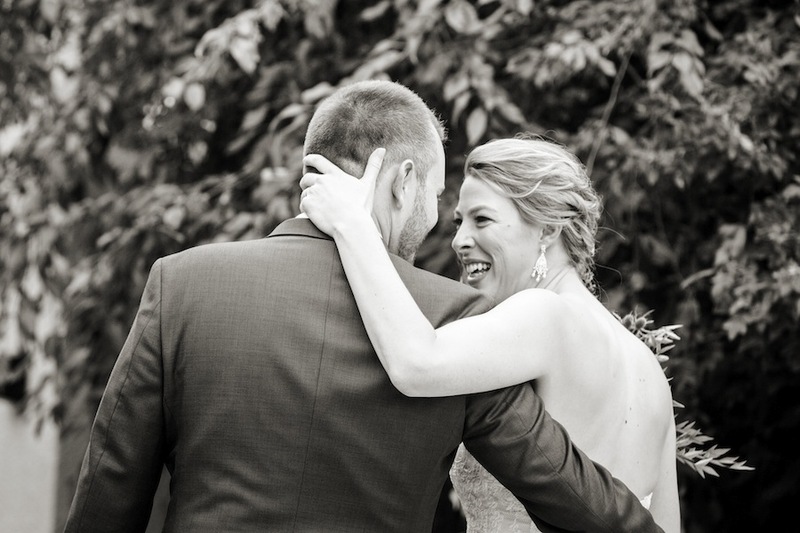 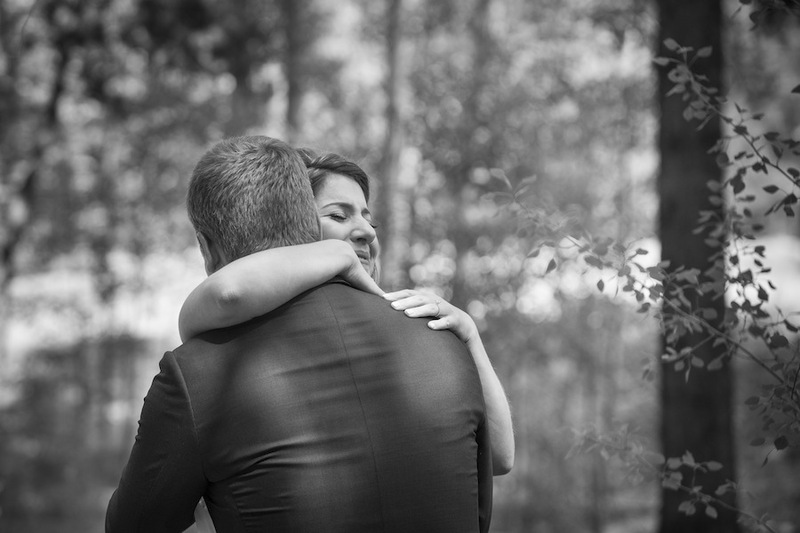 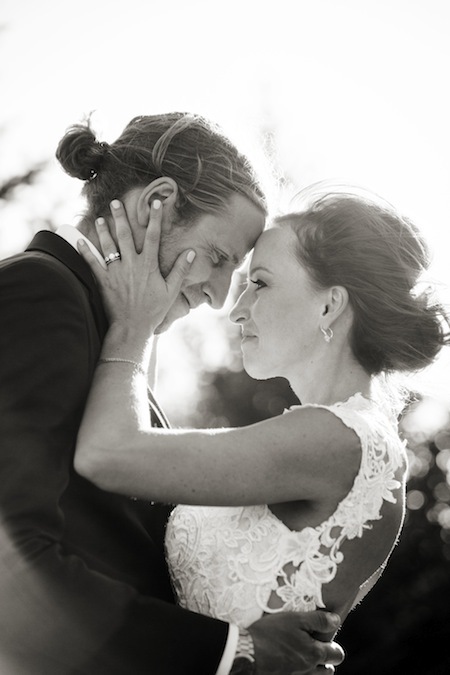 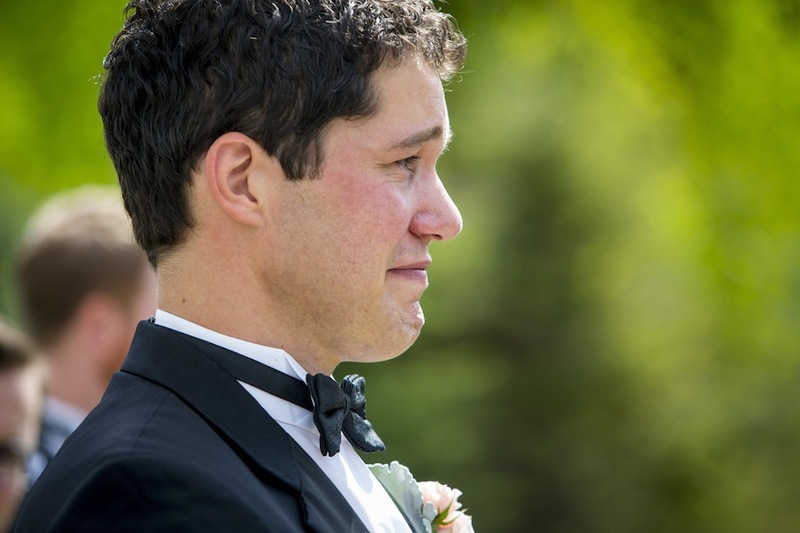 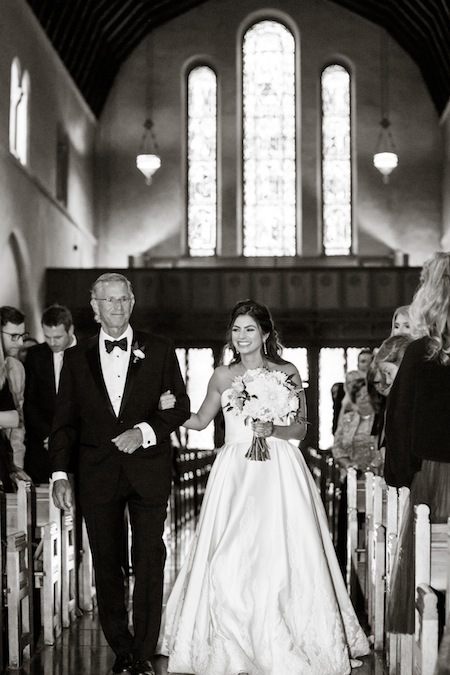 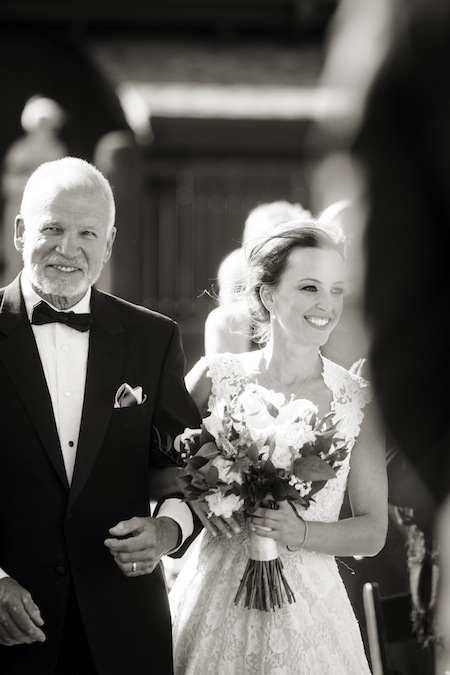 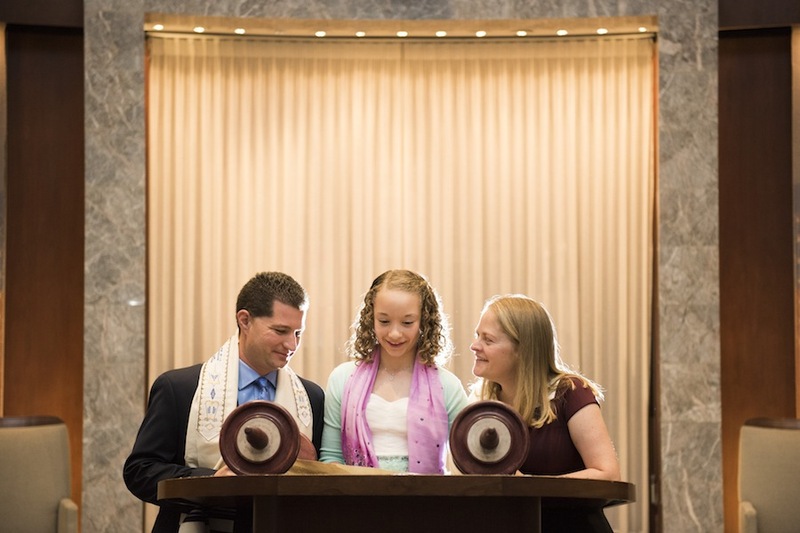 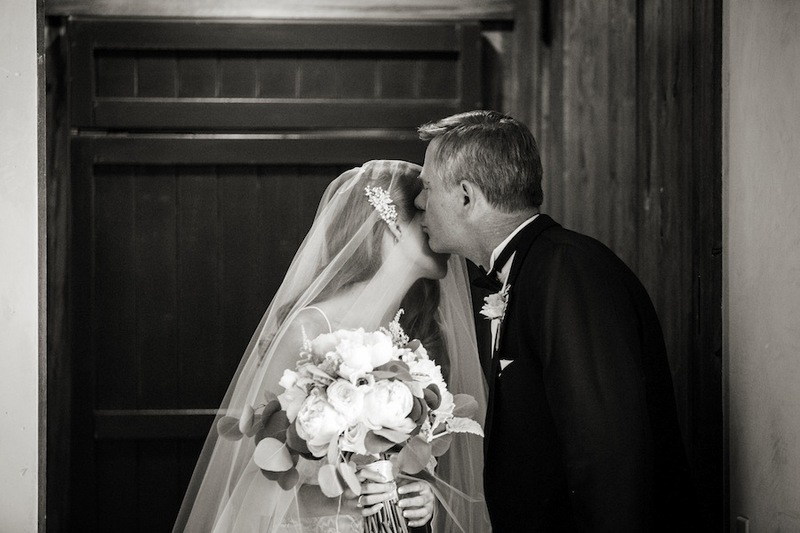 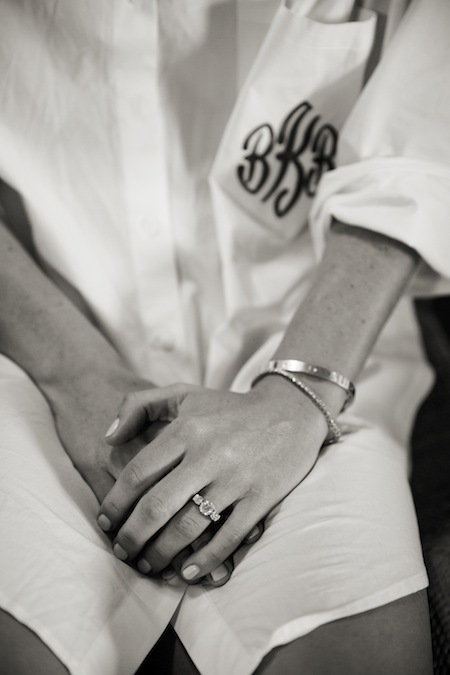 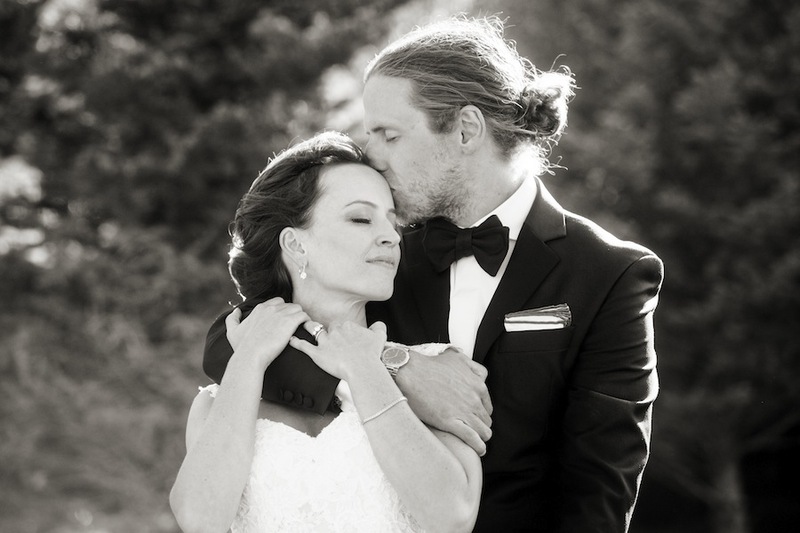 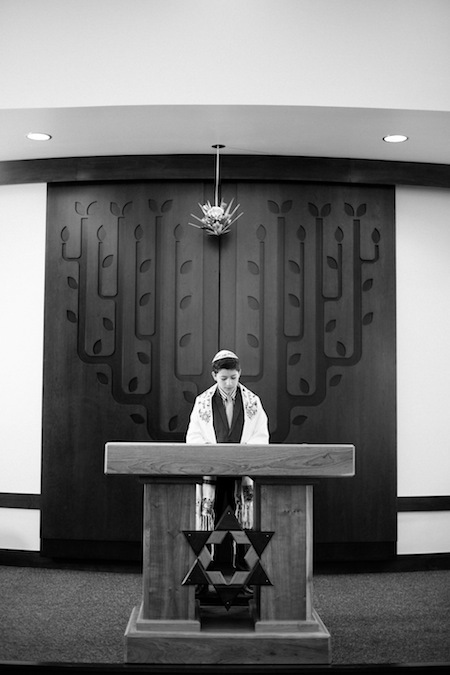 David + Lynn truly are an amazing team, beautifully capturing the stories of the couples and families they work with. 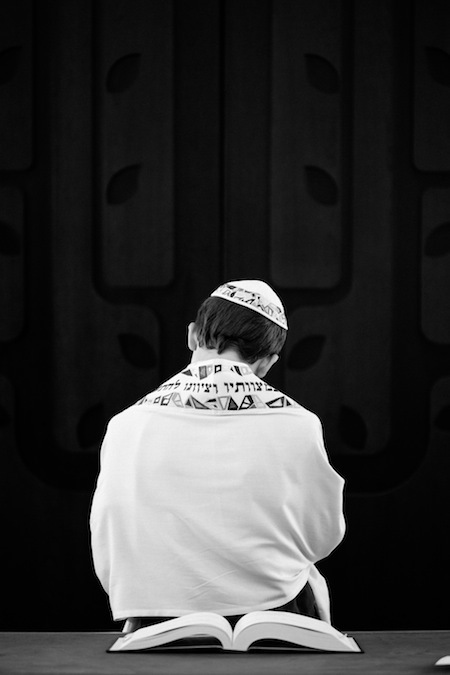 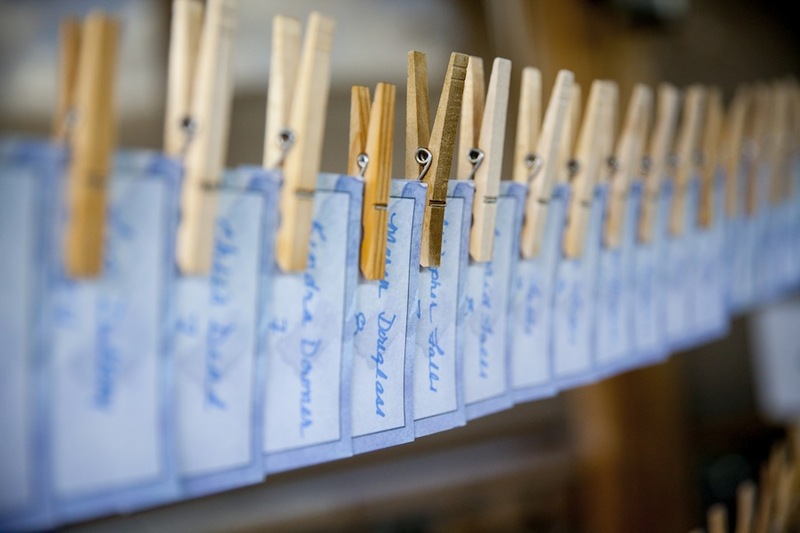 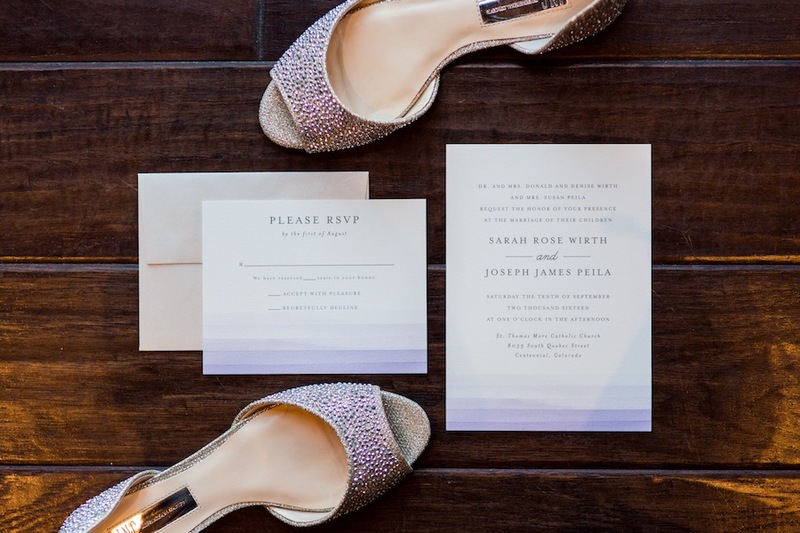 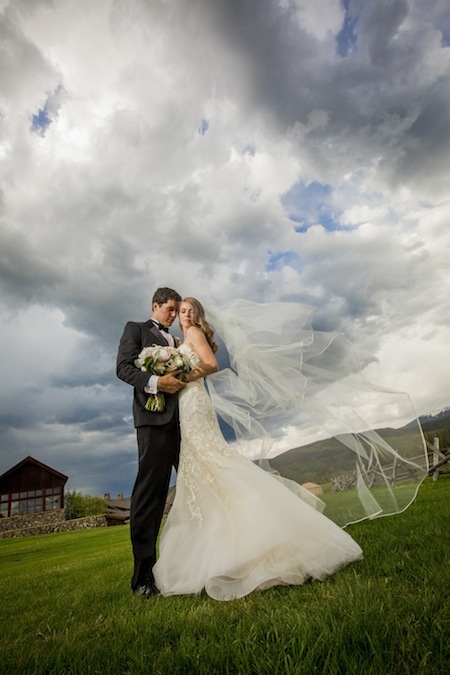 Their passion and dedication for what they do is evident in the stunning images they produce. 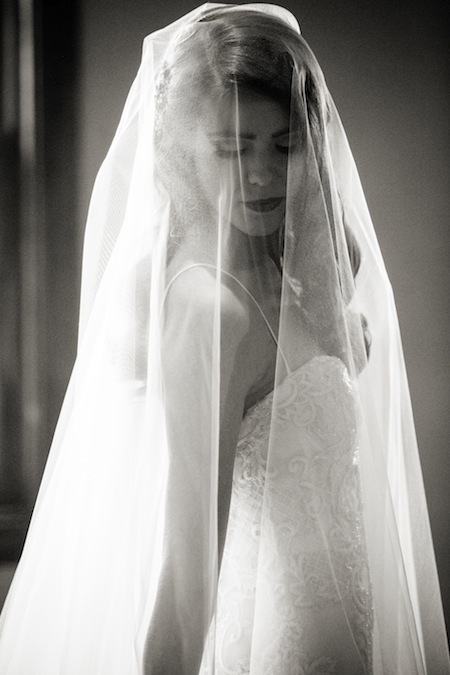 Every client tells a different story, and they make it a priority to capture that story with beauty each and every time. 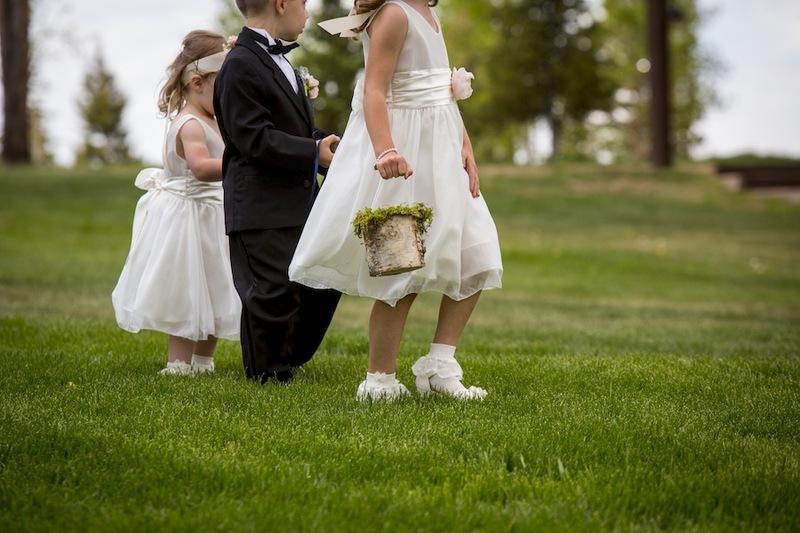 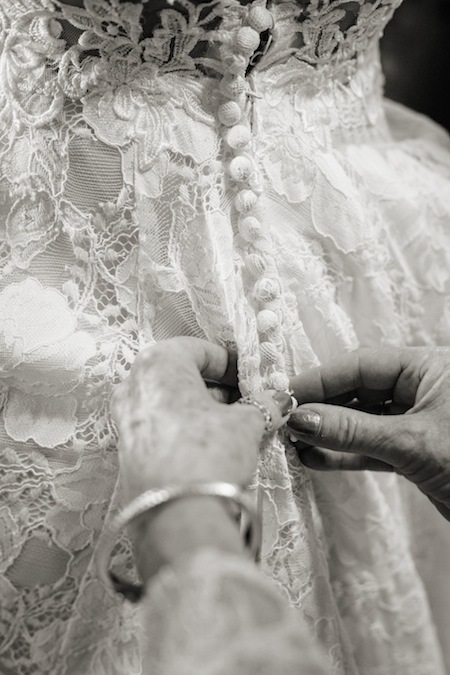 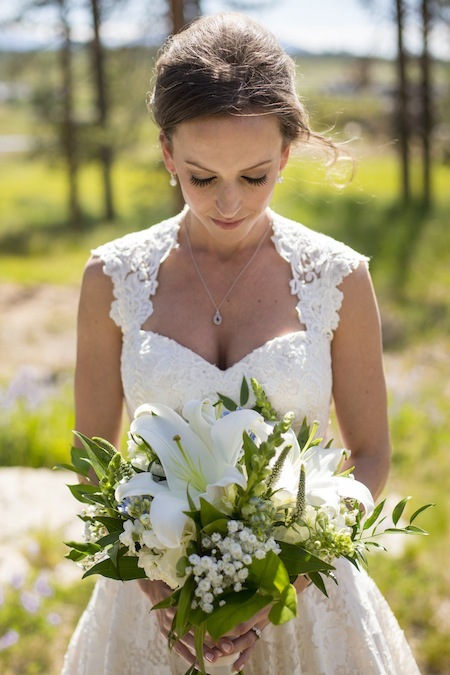 It would be your privilege to have David Lynn Photography capture your special day; you will be left with priceless images that will last you a lifetime! 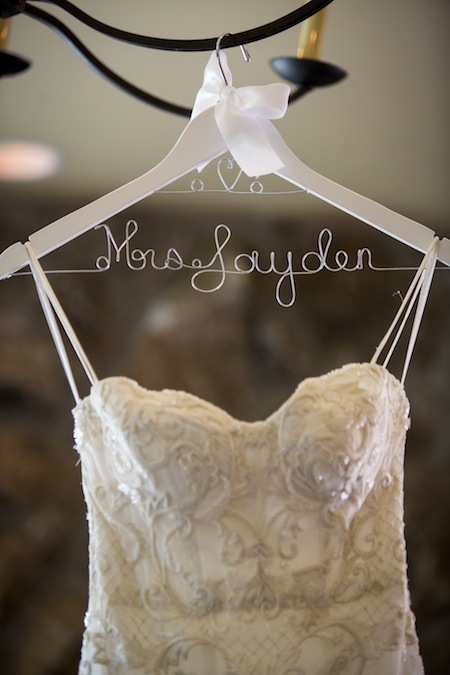 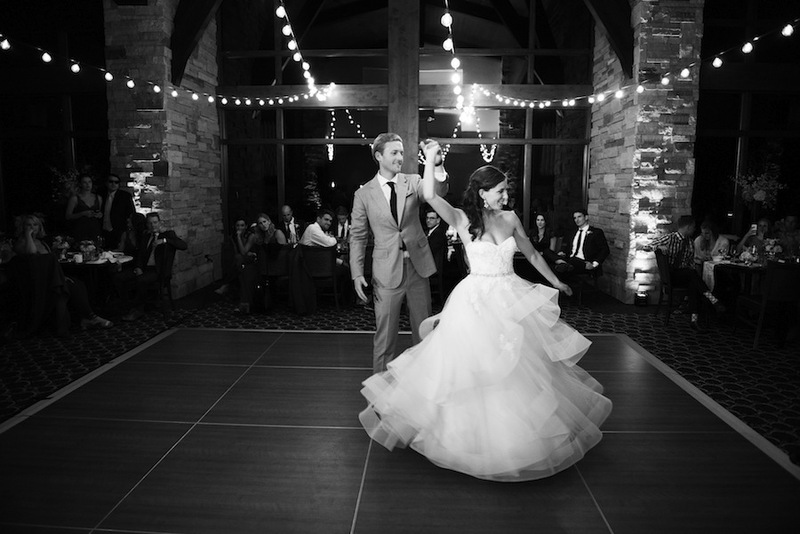 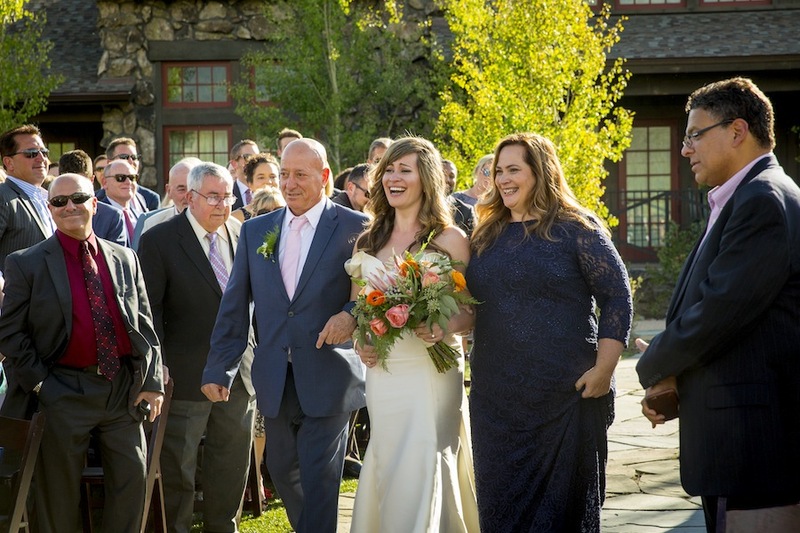 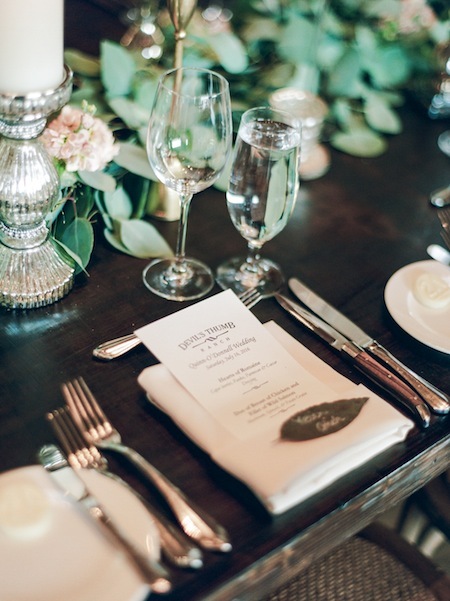 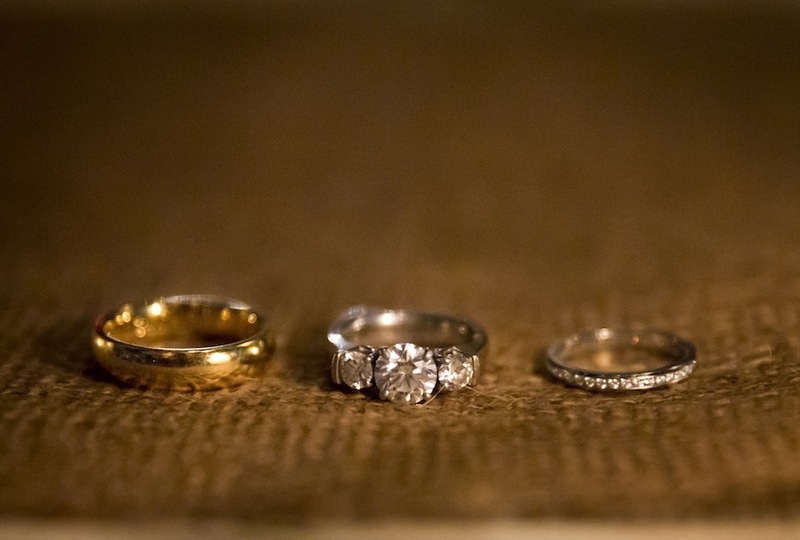 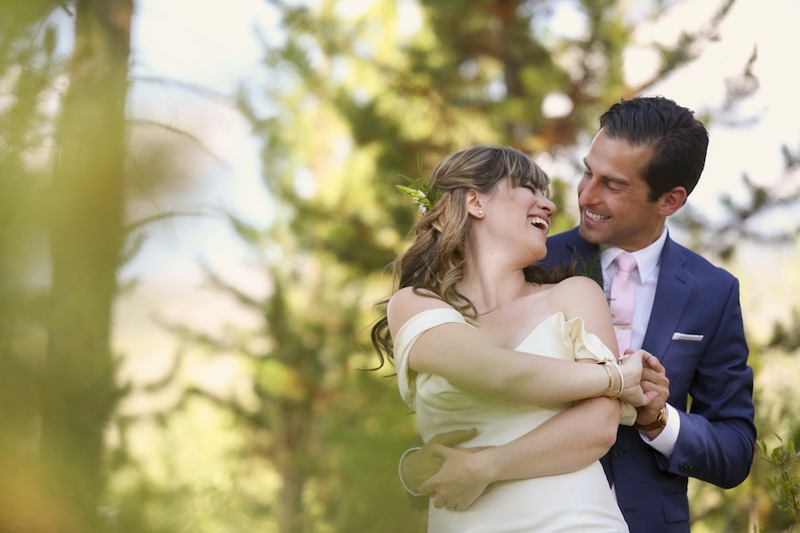 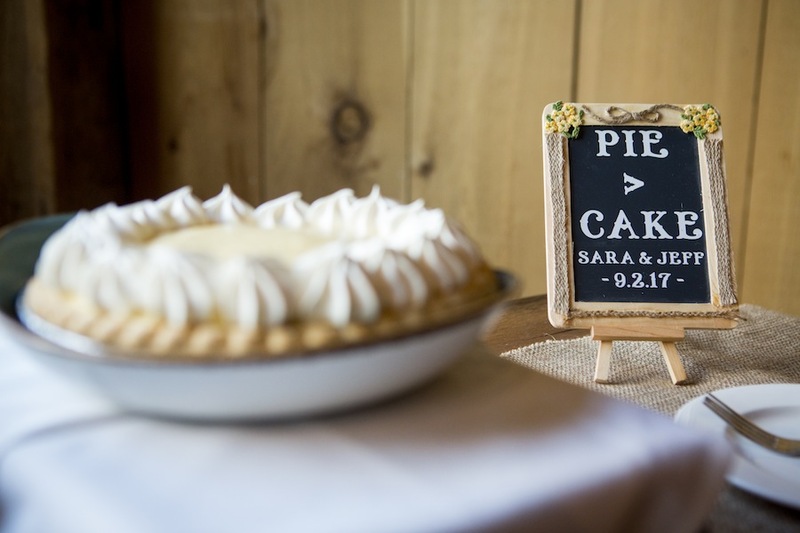 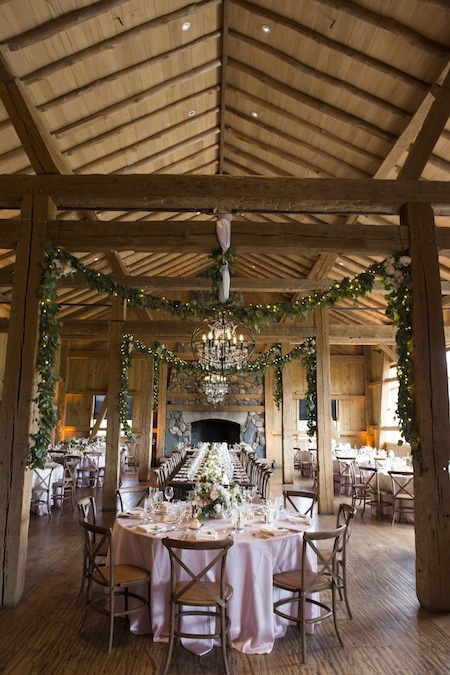 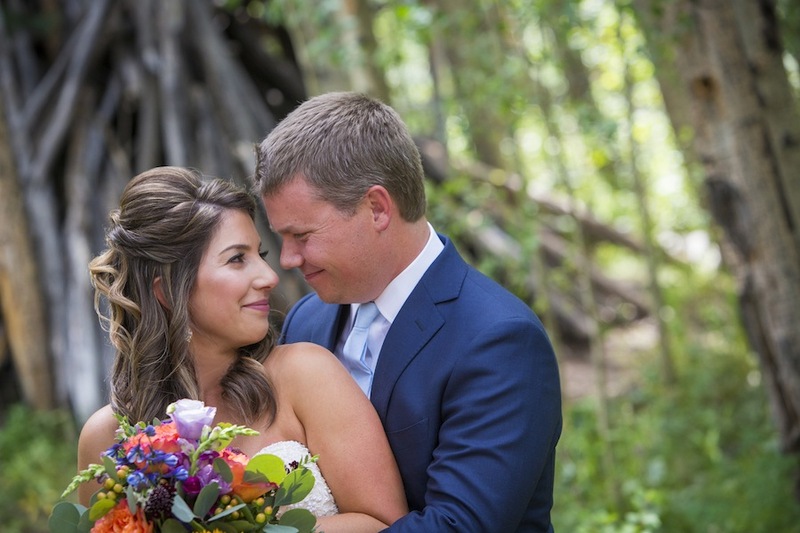 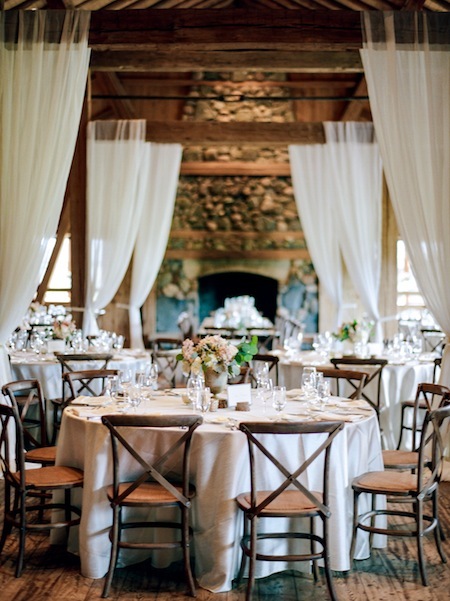 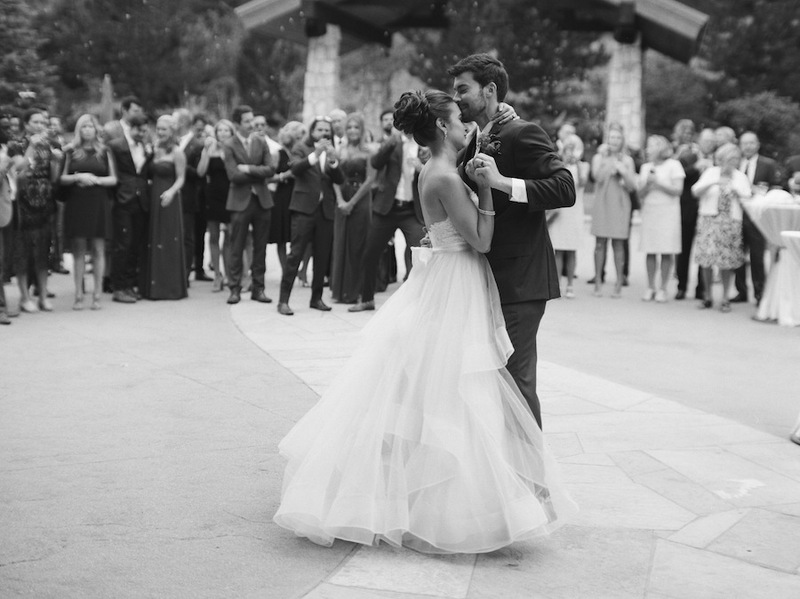 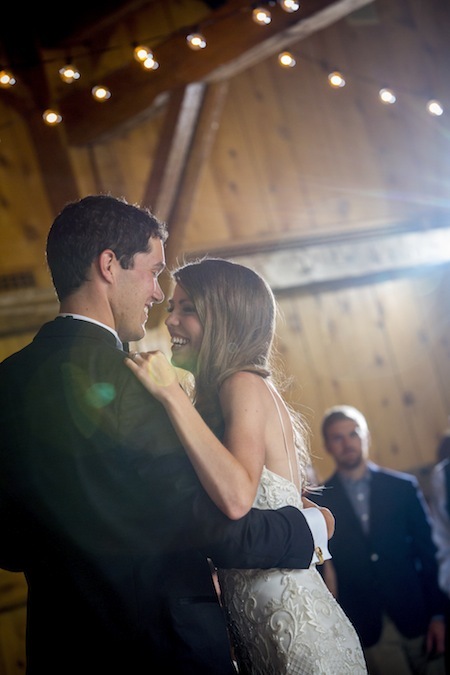 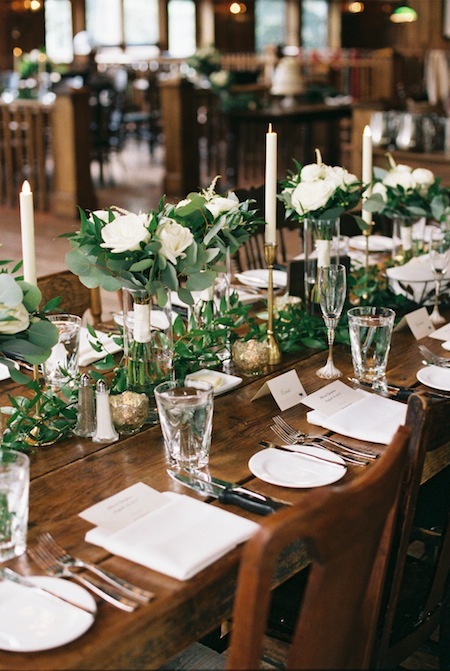 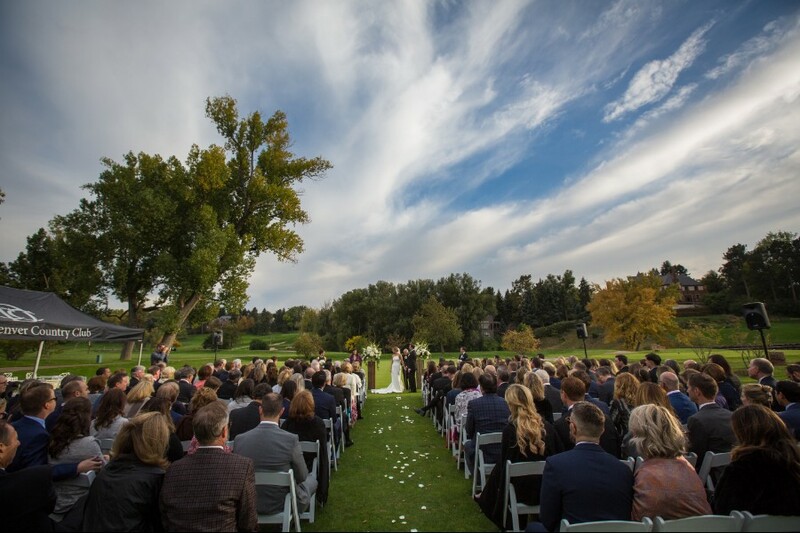 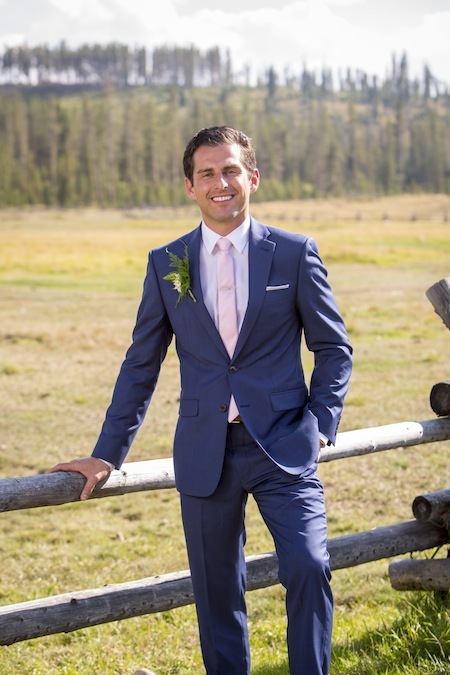 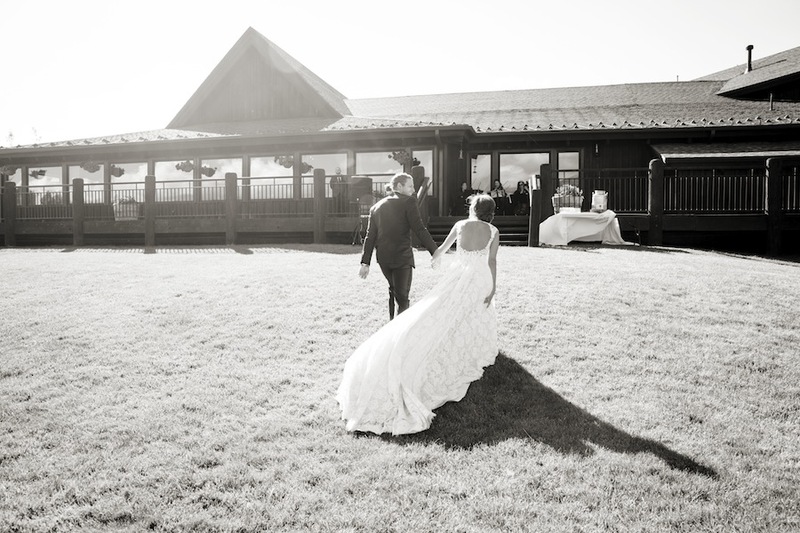 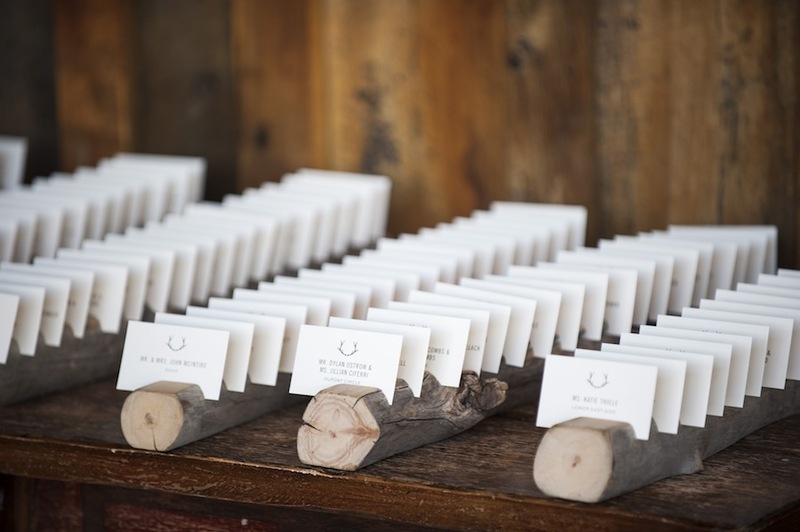 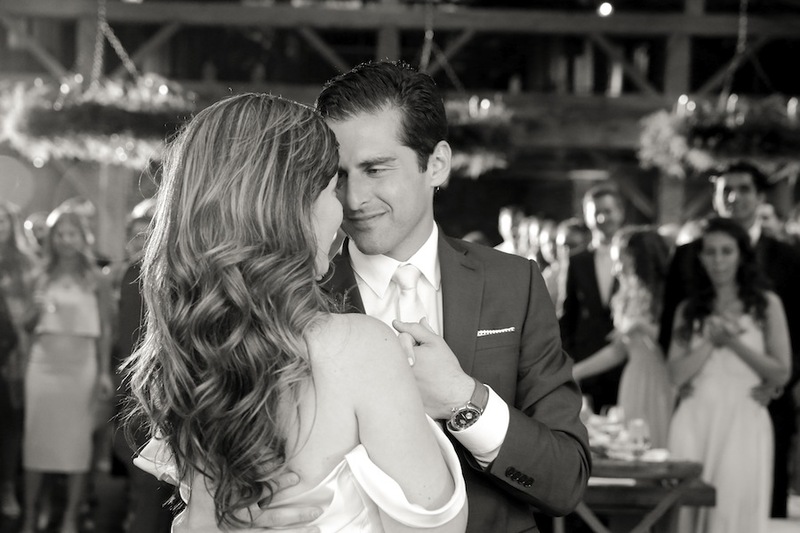 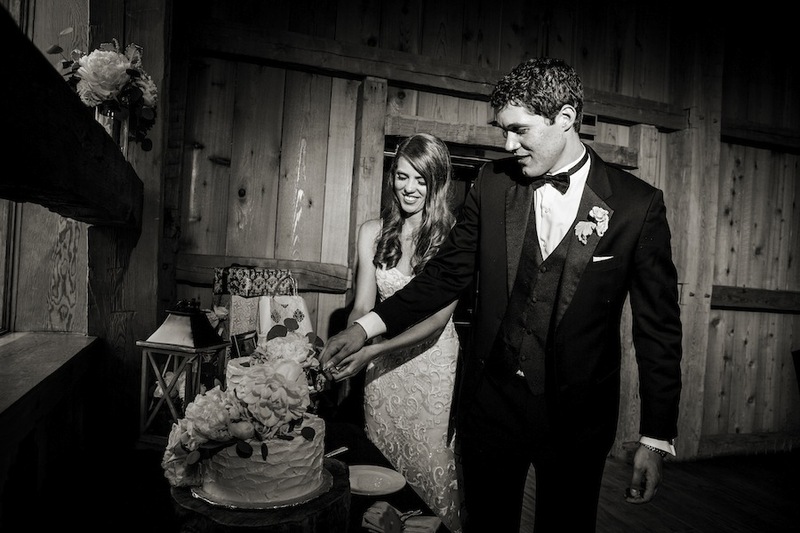 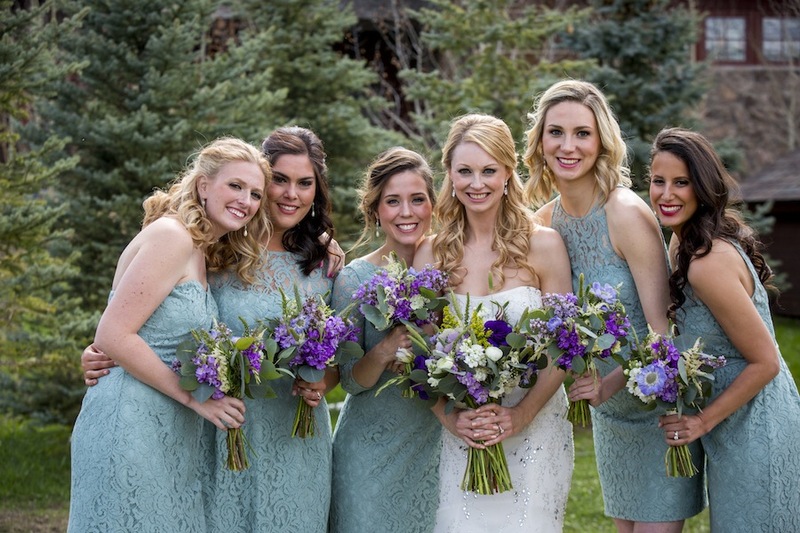 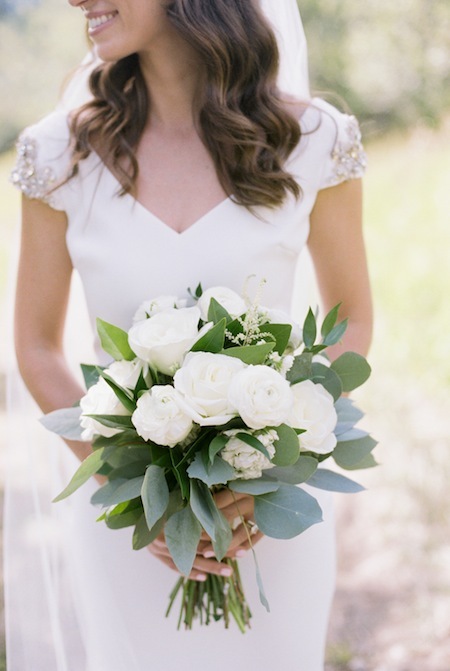 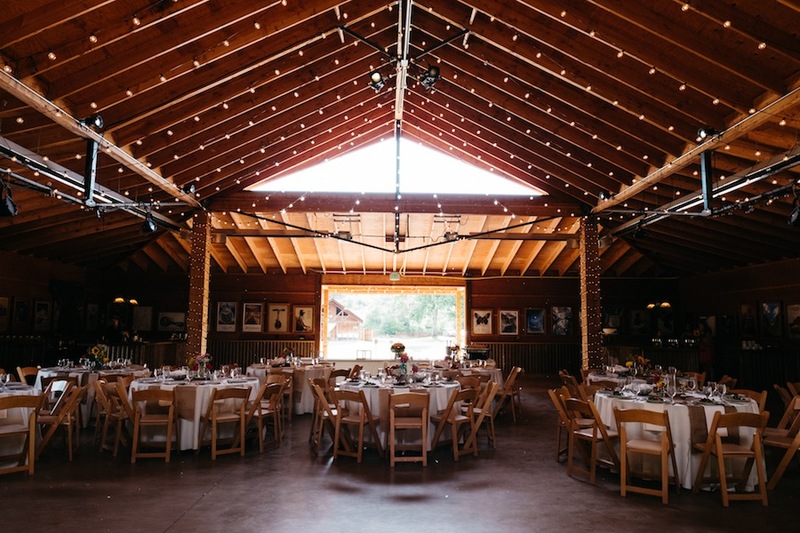 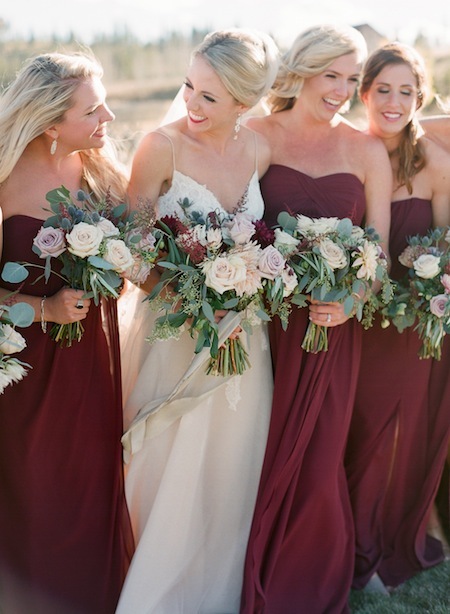 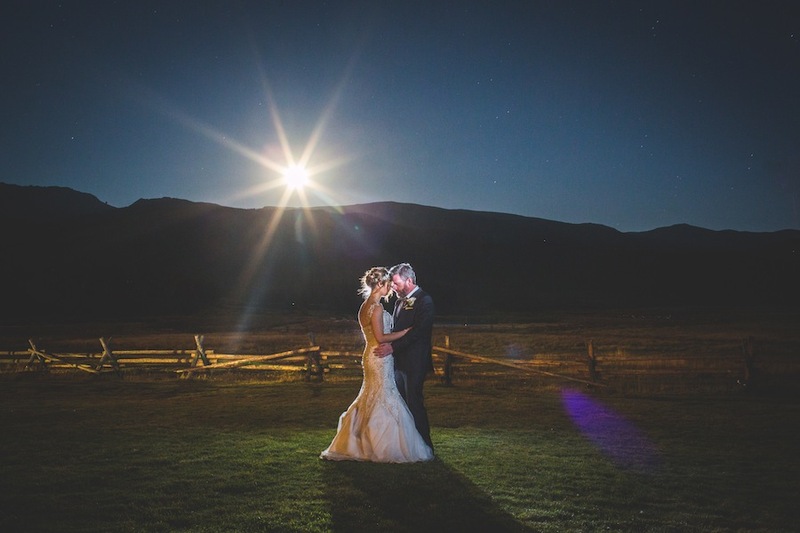 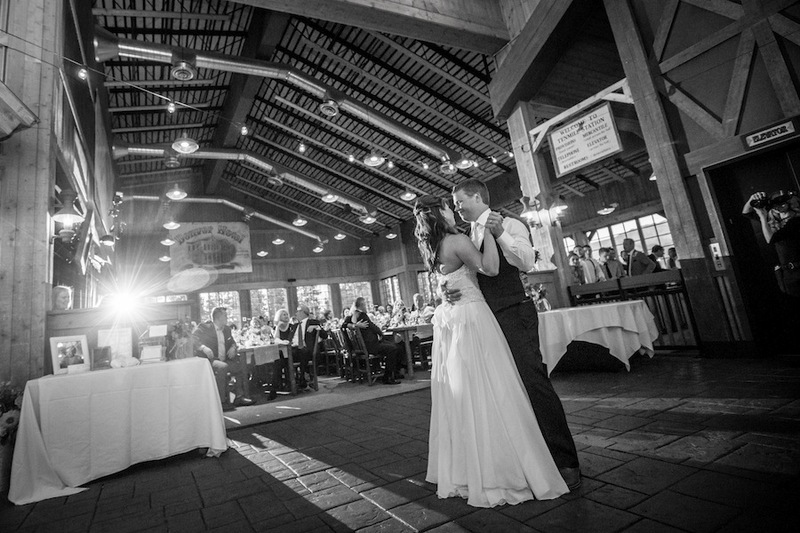 Devil’s Thumb Ranch served as a spectacular backdrop for the stunning wedding of Sara + Jeff. 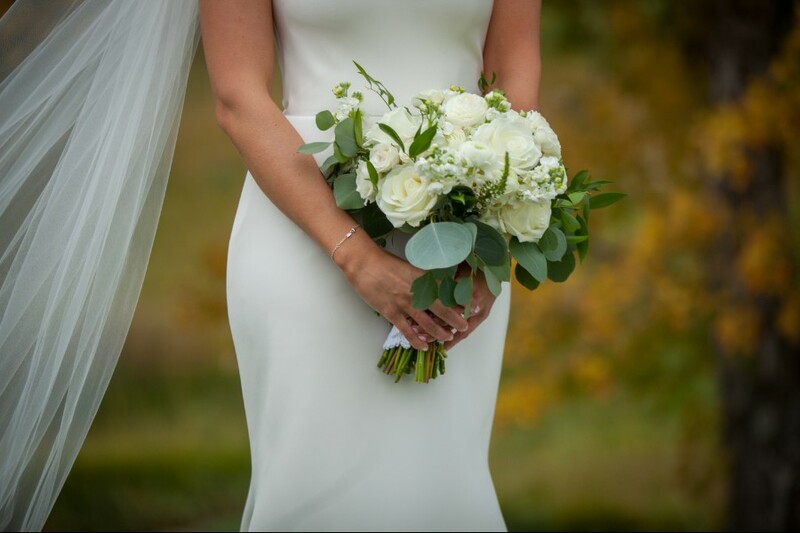 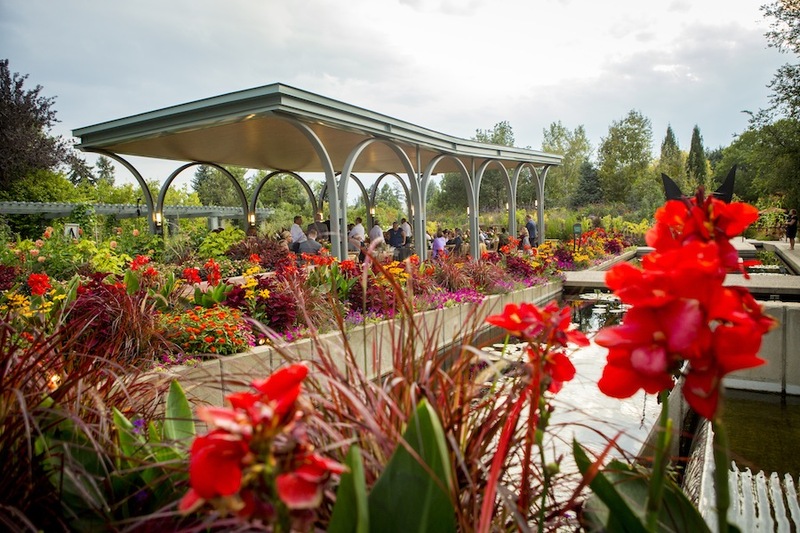 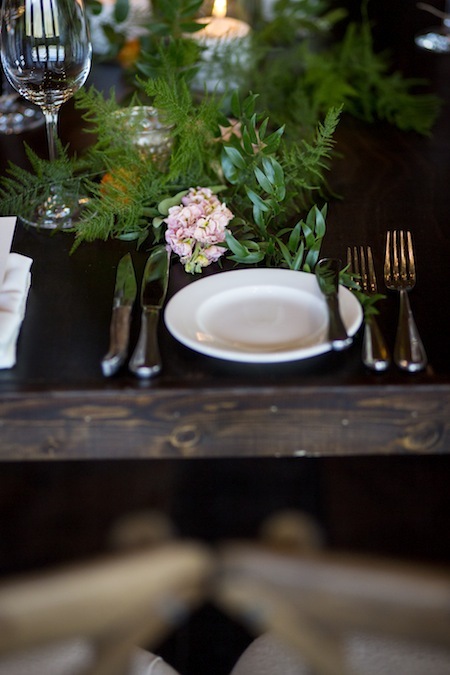 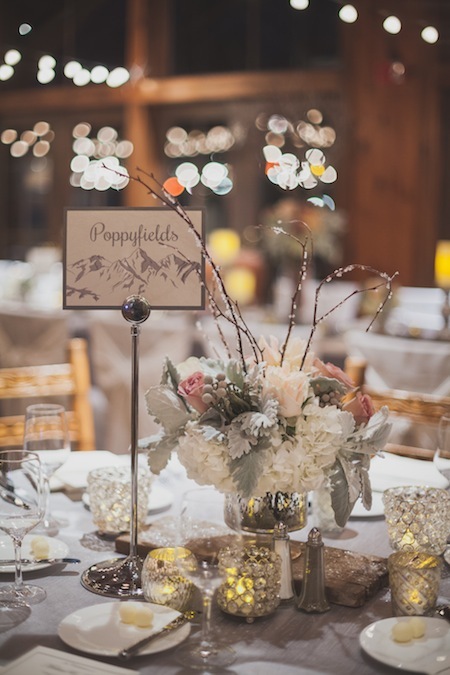 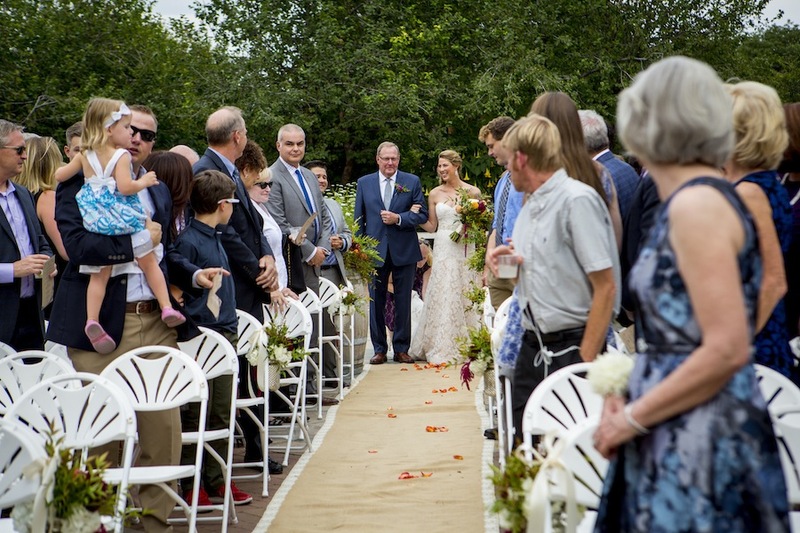 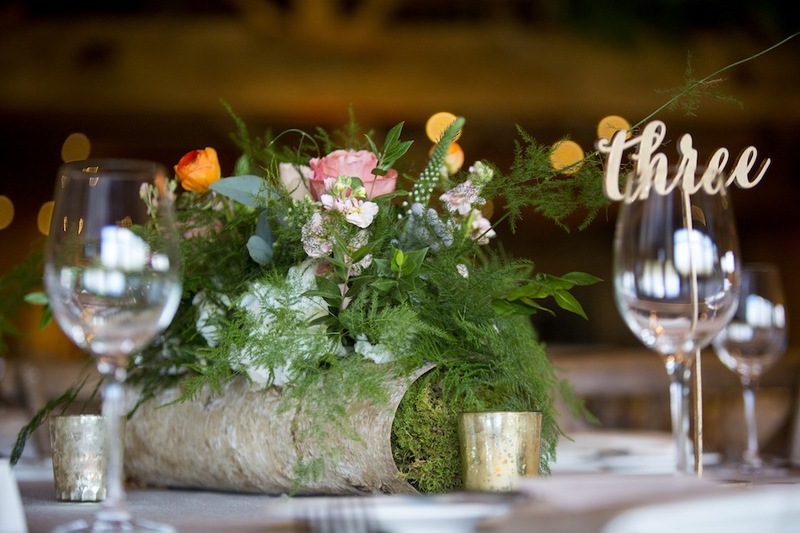 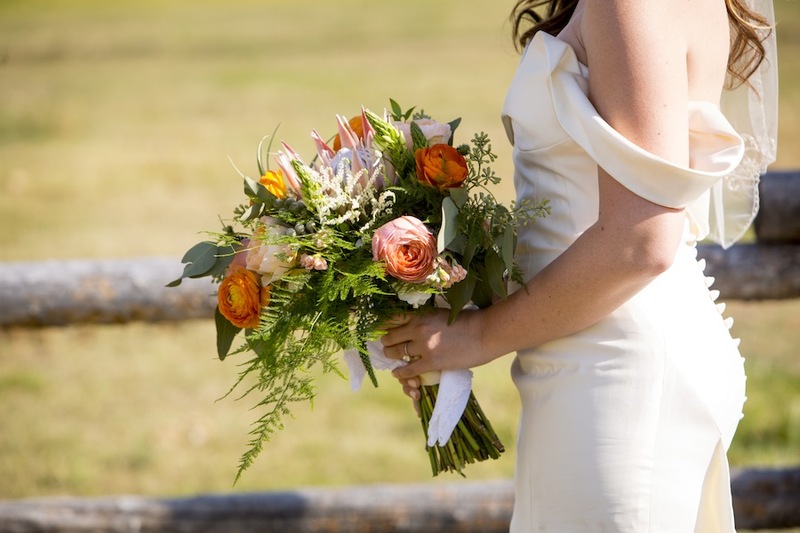 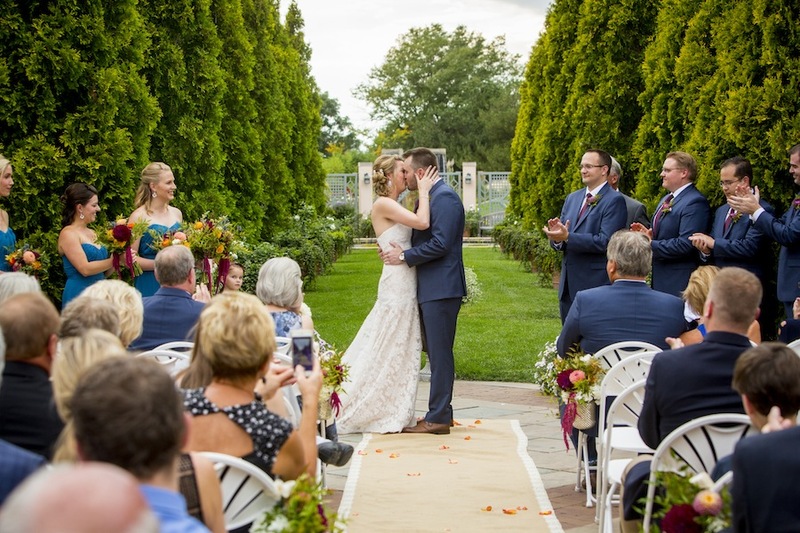 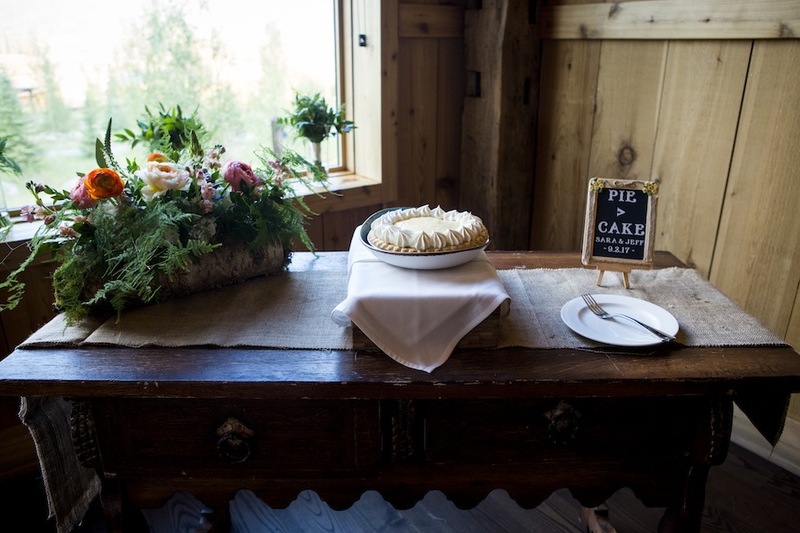 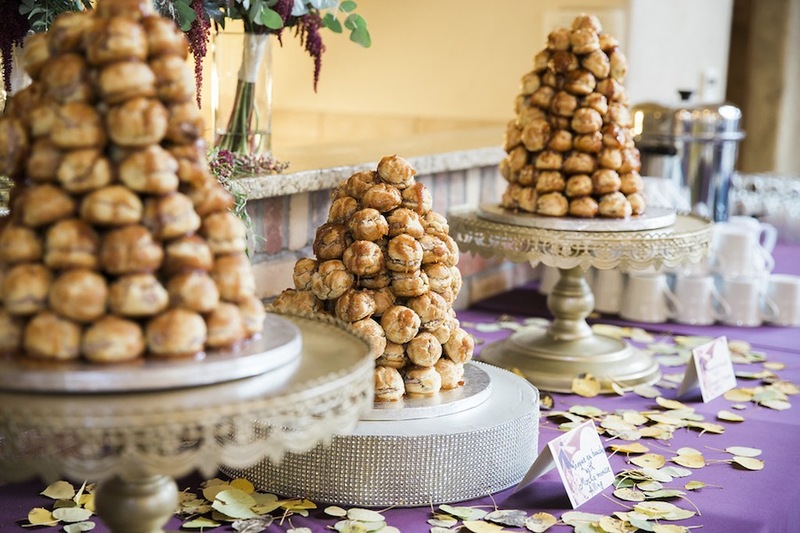 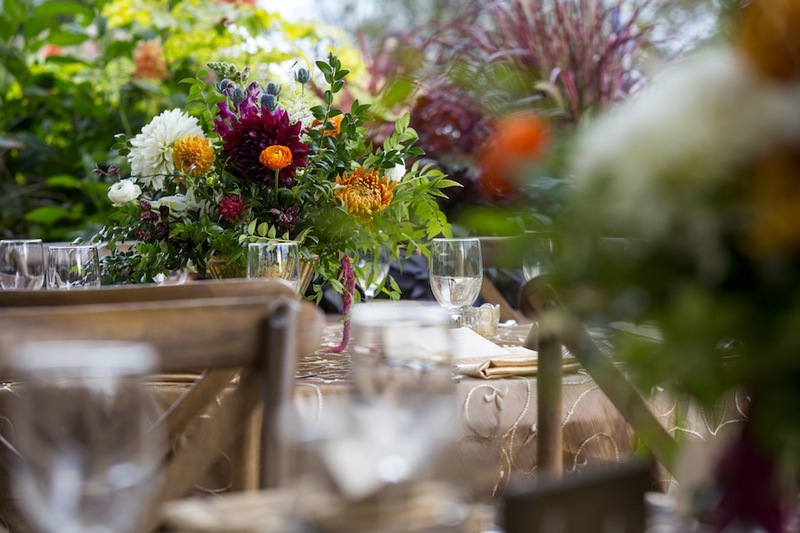 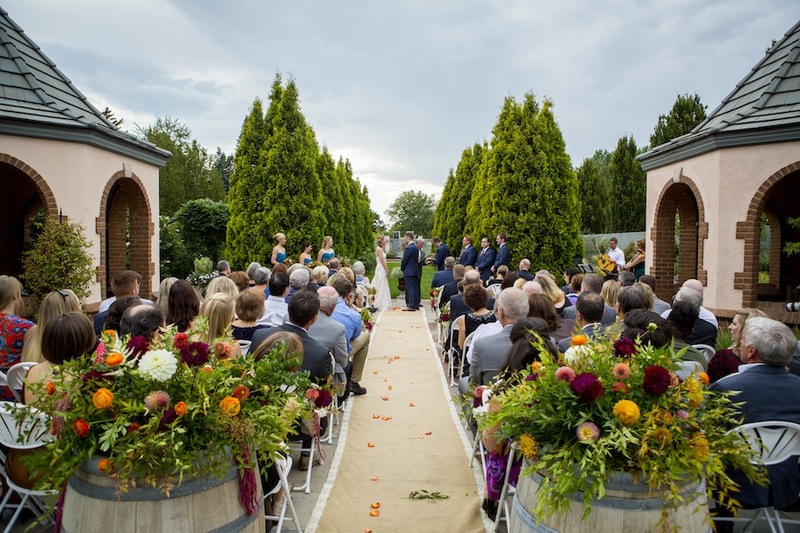 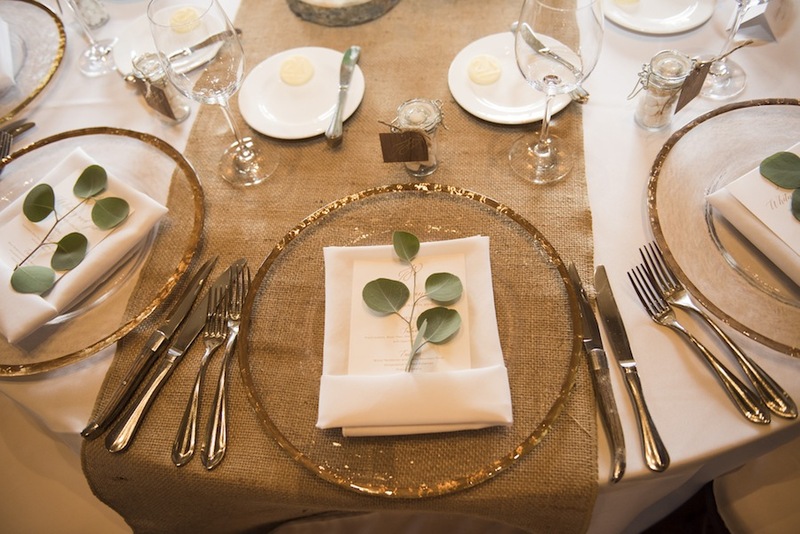 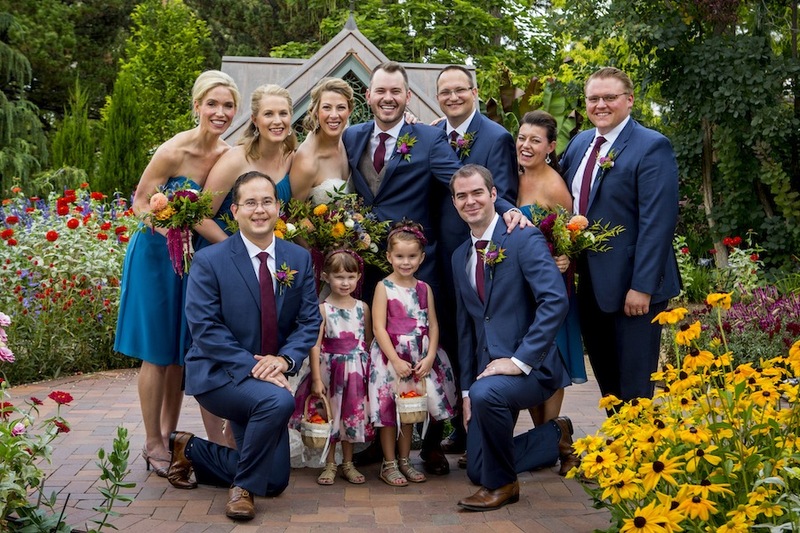 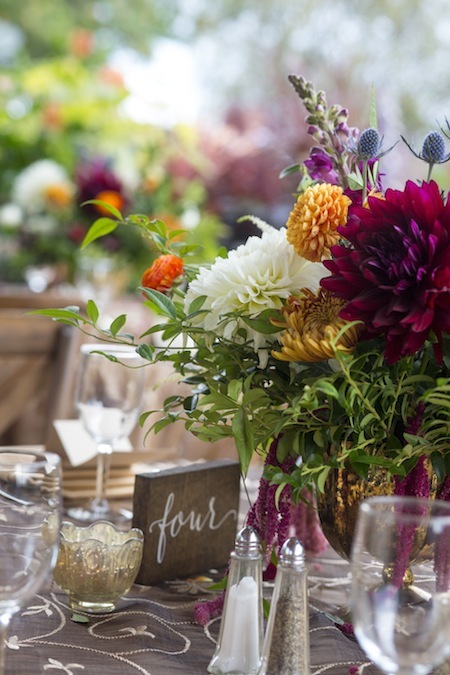 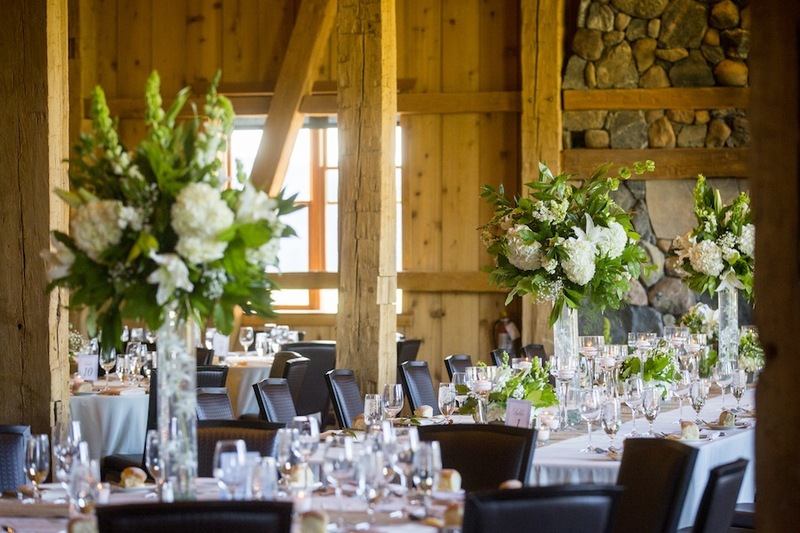 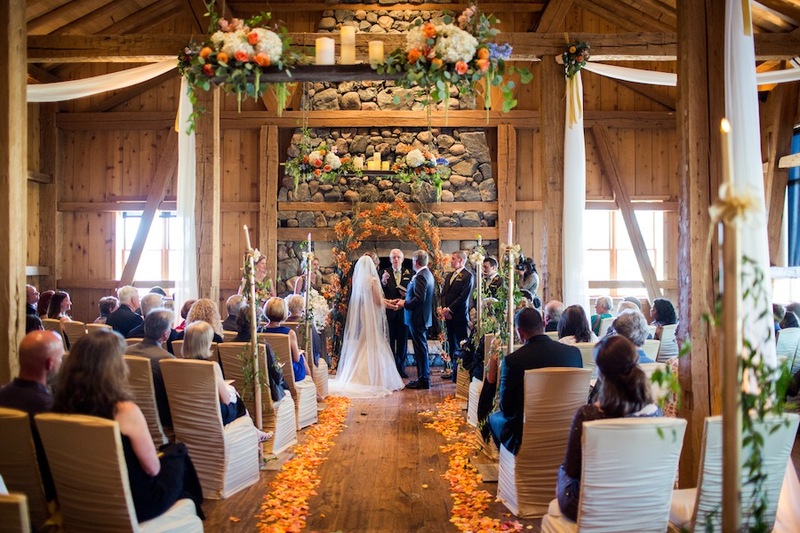 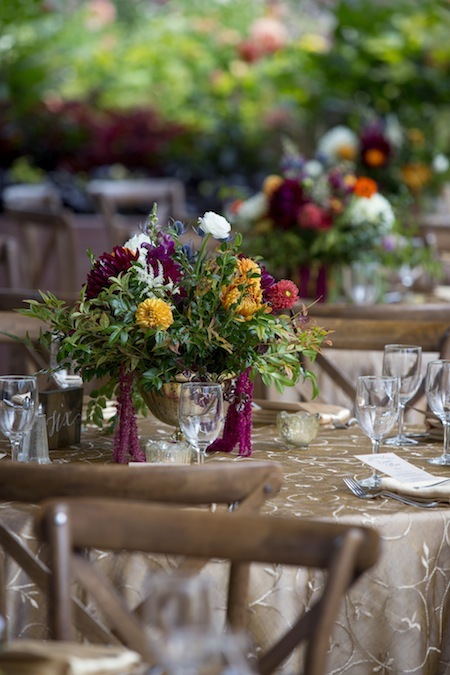 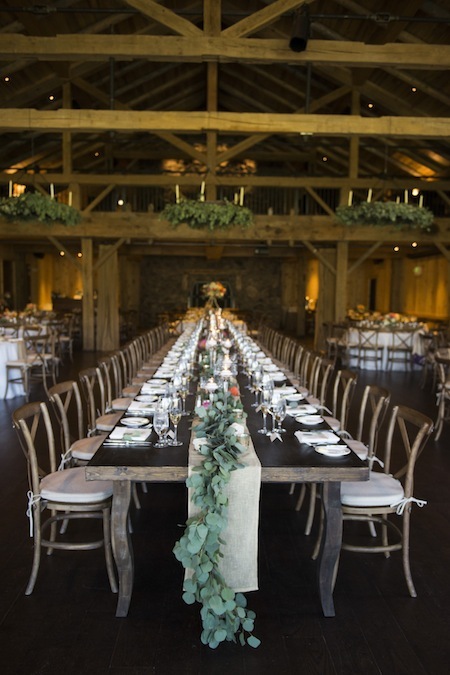 Gorgeous fall florals provided by Statice Floral accompanied the extremely picturesque wedding, and David Lynn Photography was at it yet again capturing beautiful images from the joyful day. 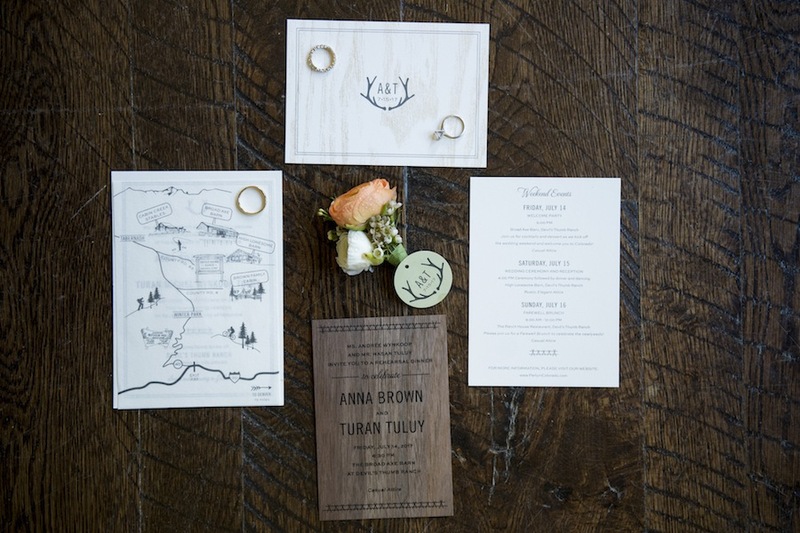 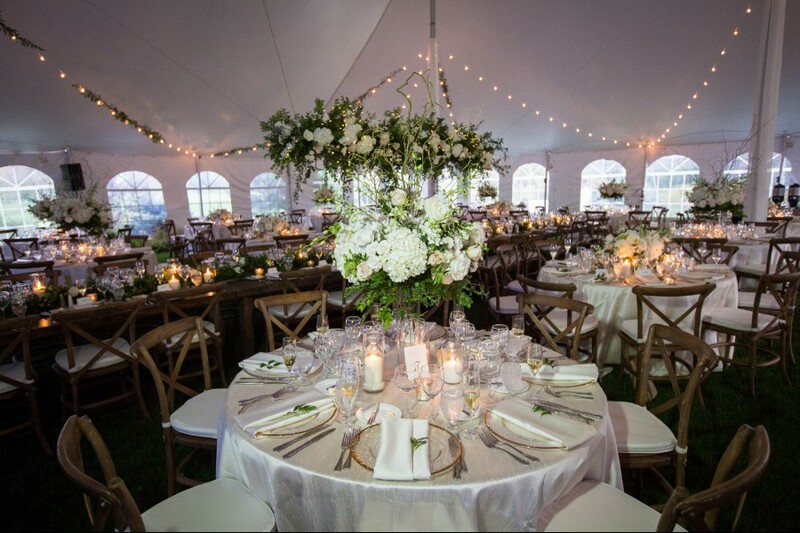 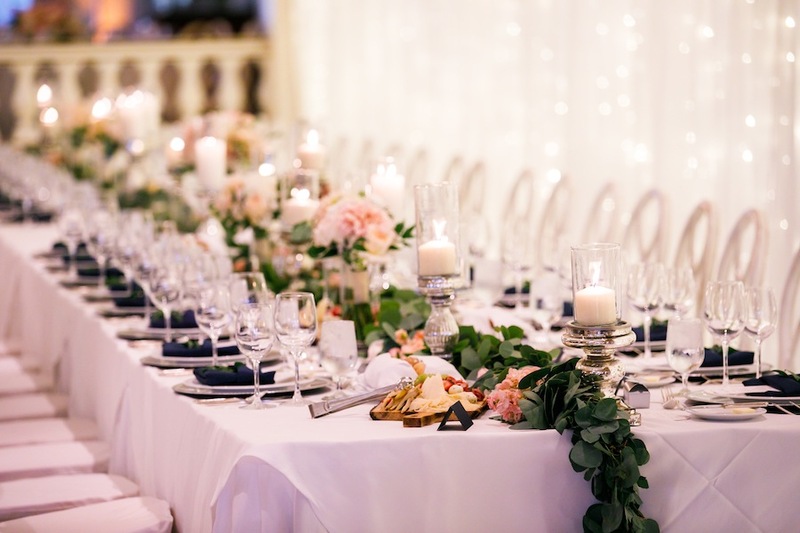 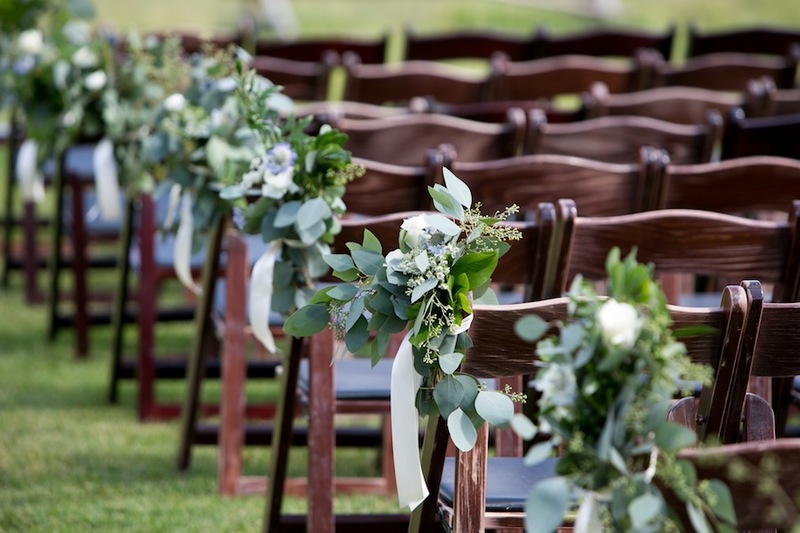 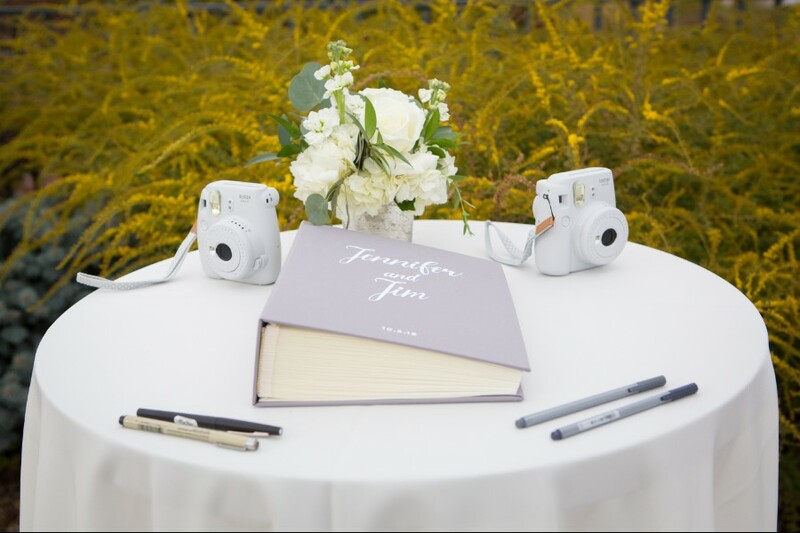 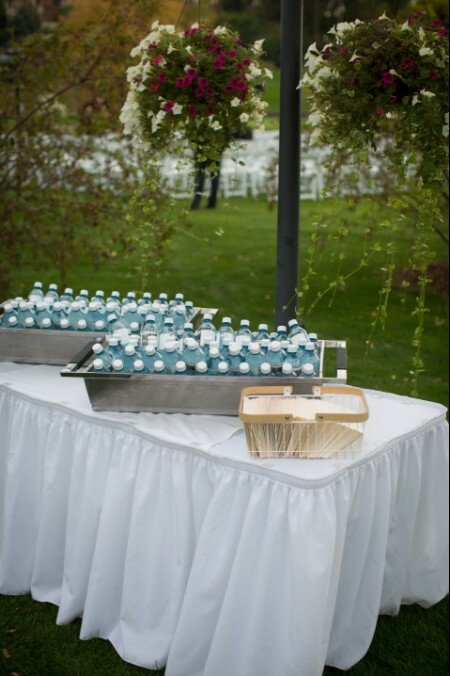 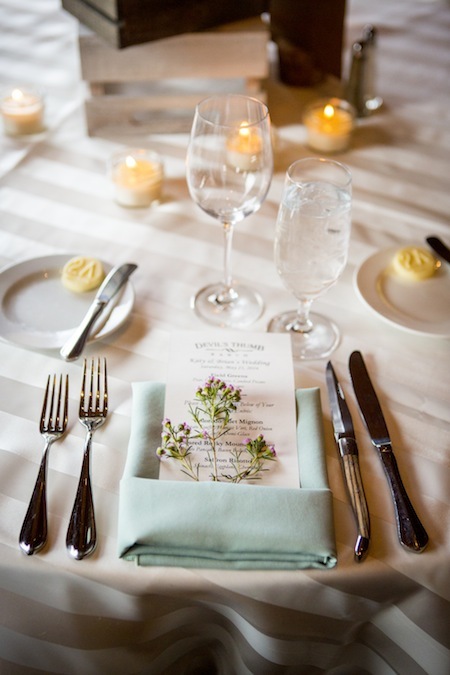 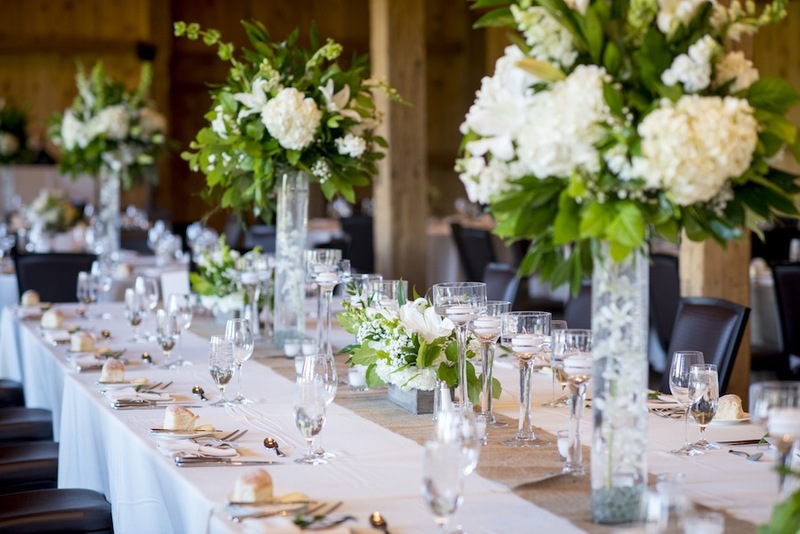 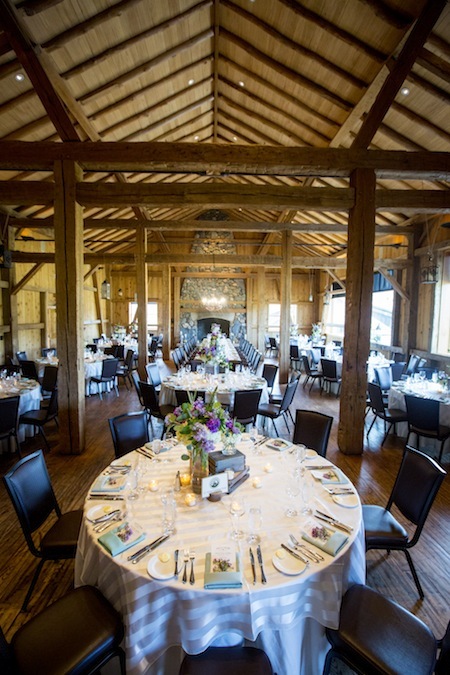 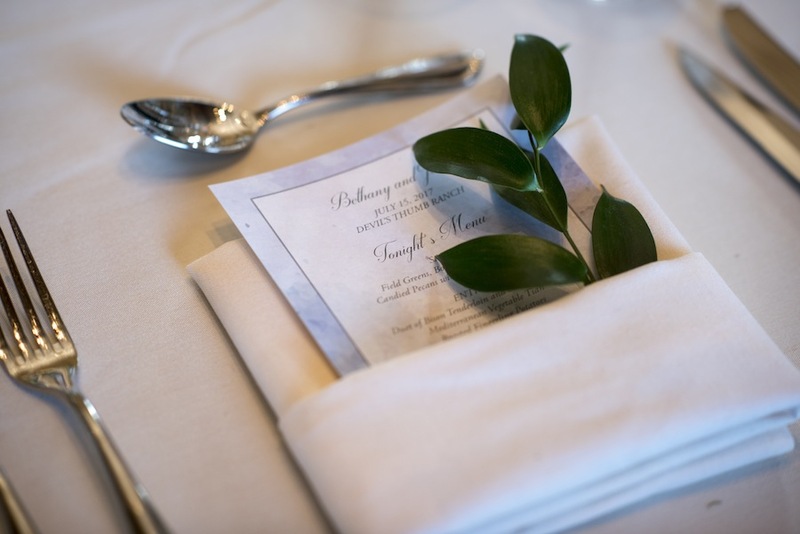 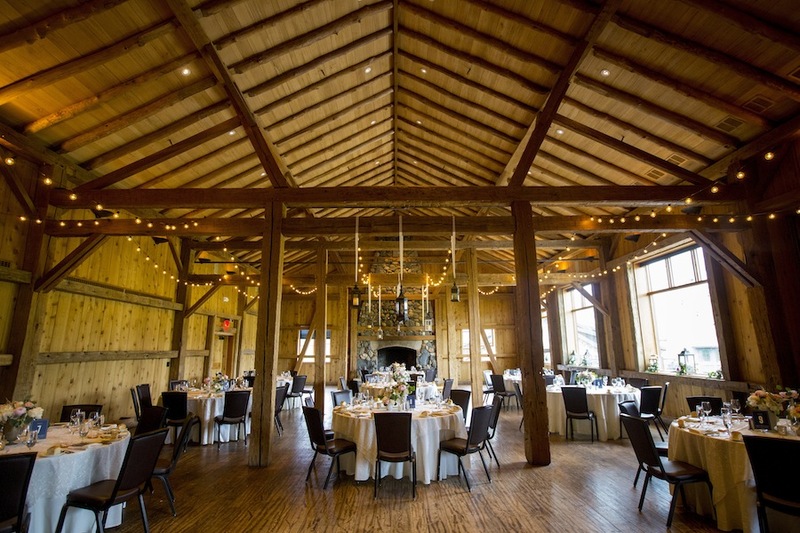 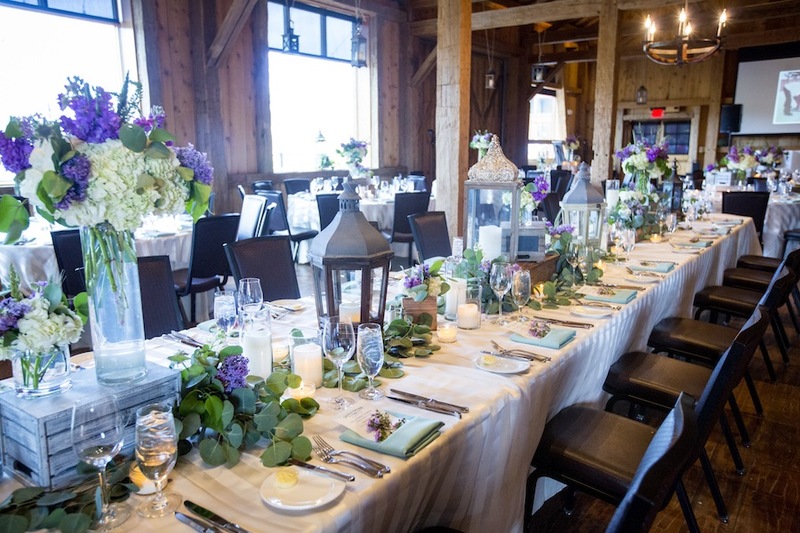 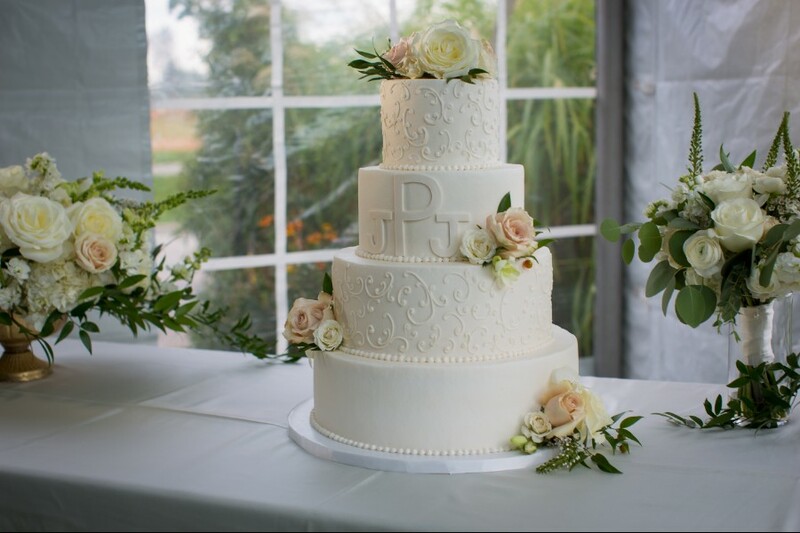 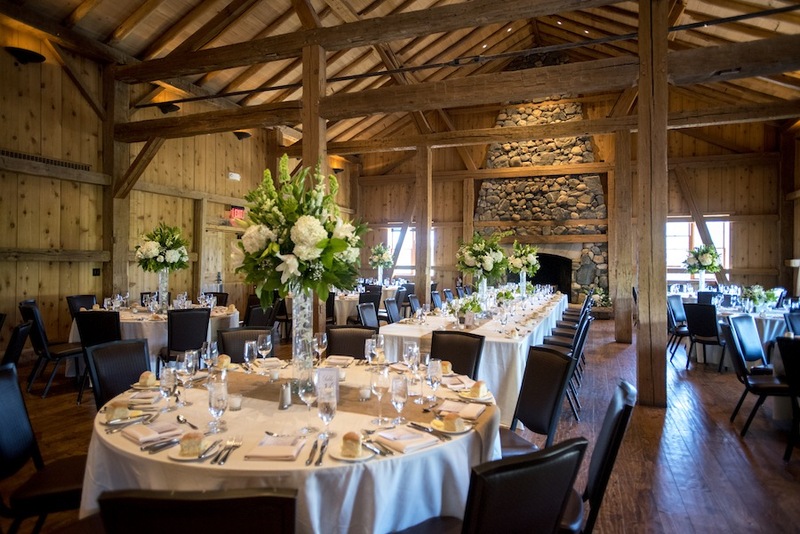 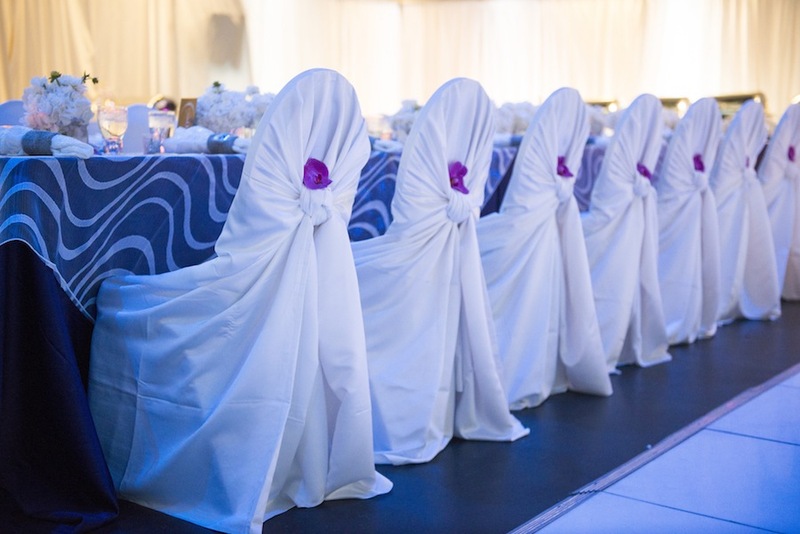 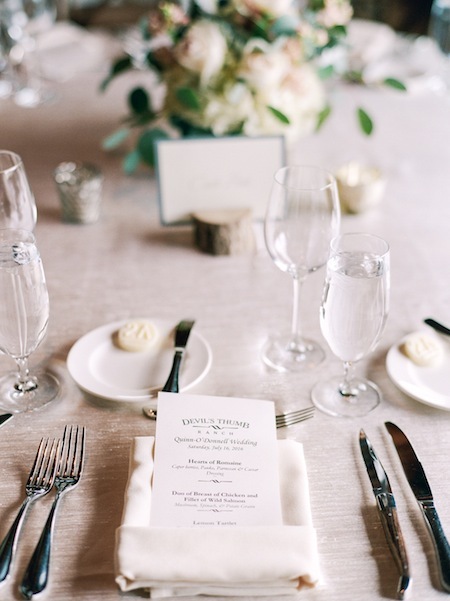 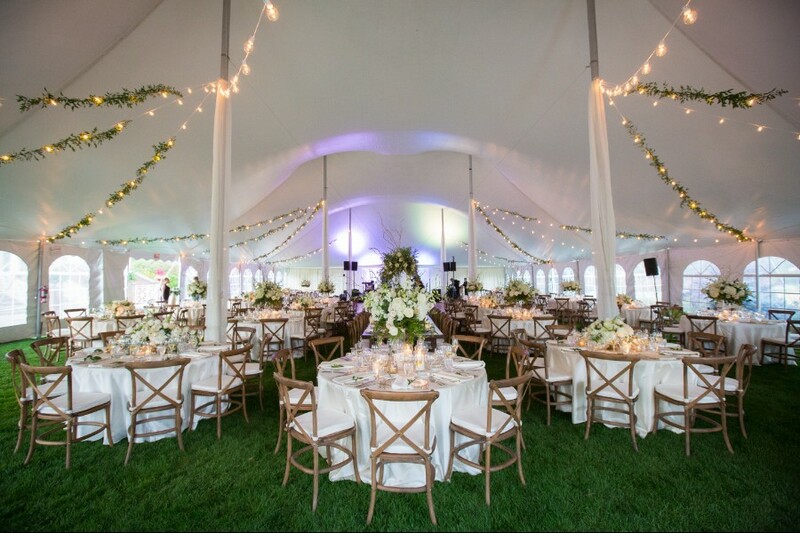 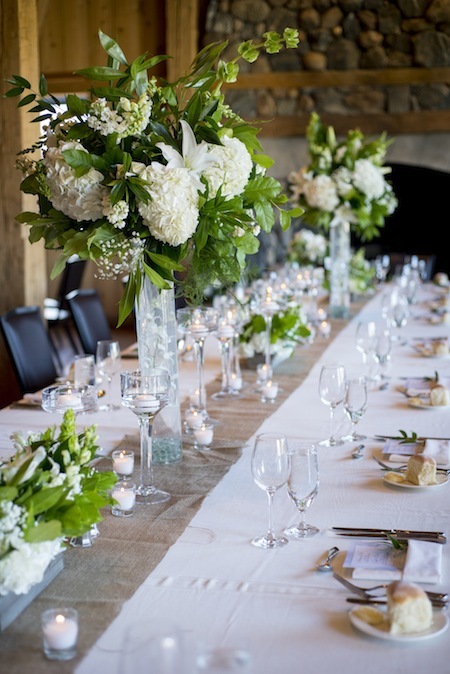 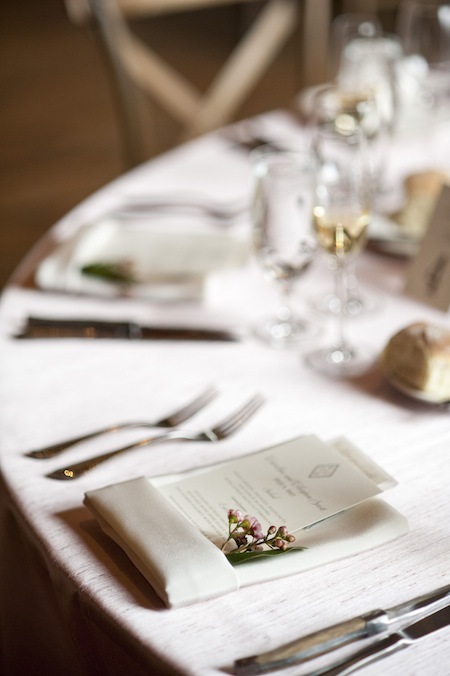 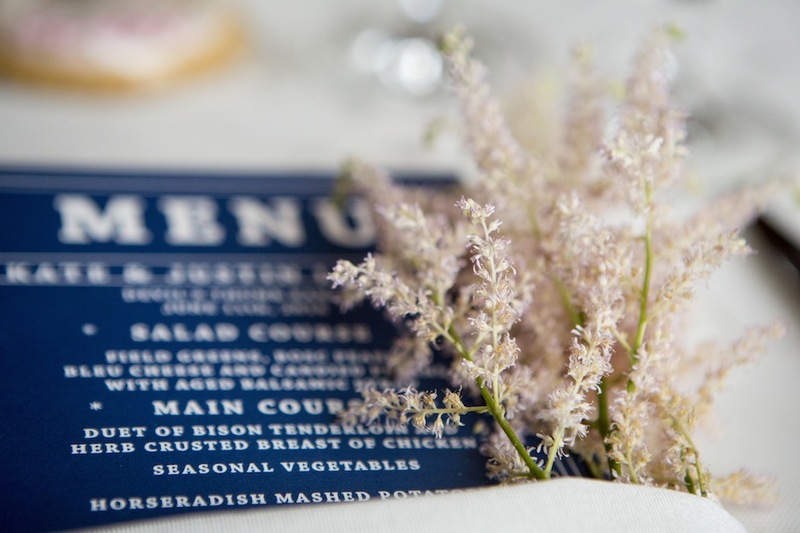 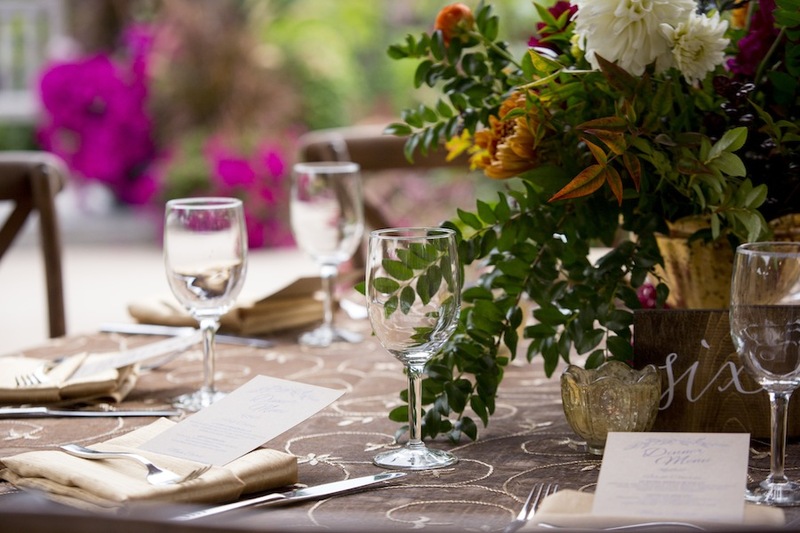 JA Special Events took care of all event planning and coordination, ensuring that the couple’s vision was executed just as they desired. 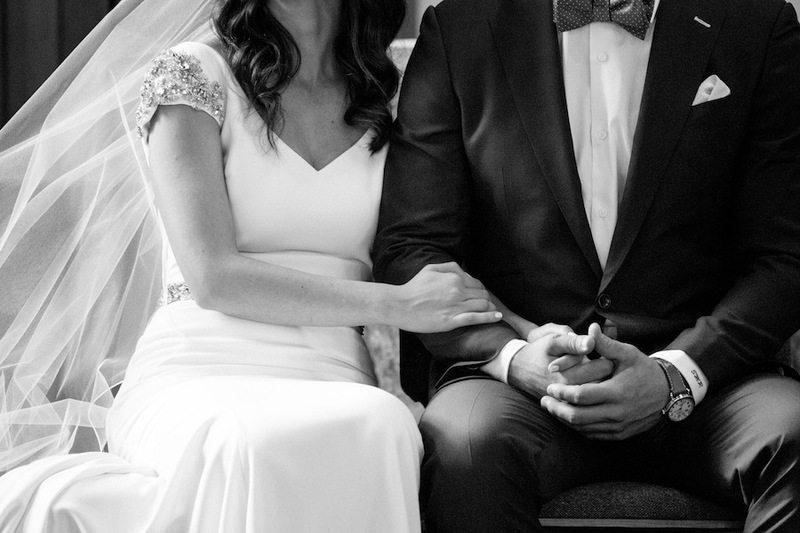 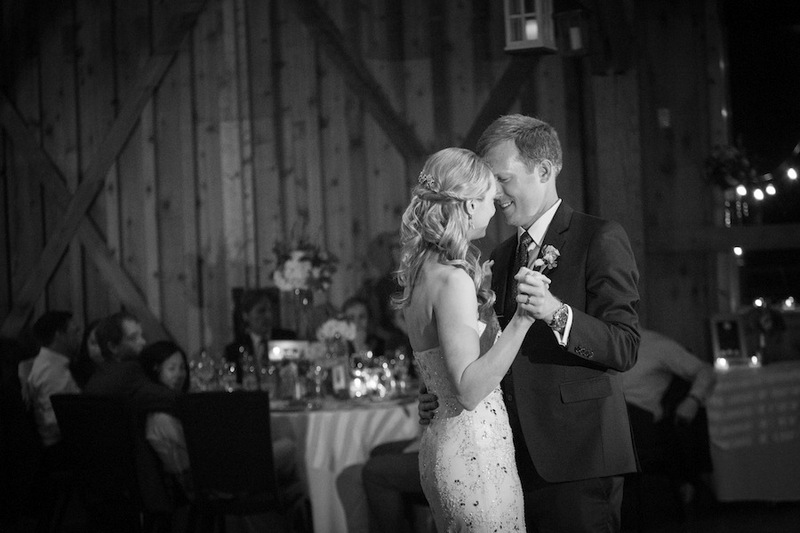 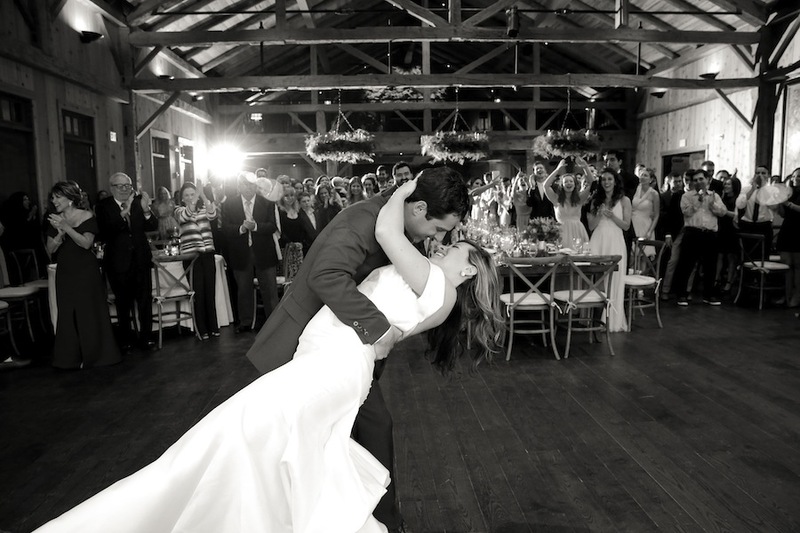 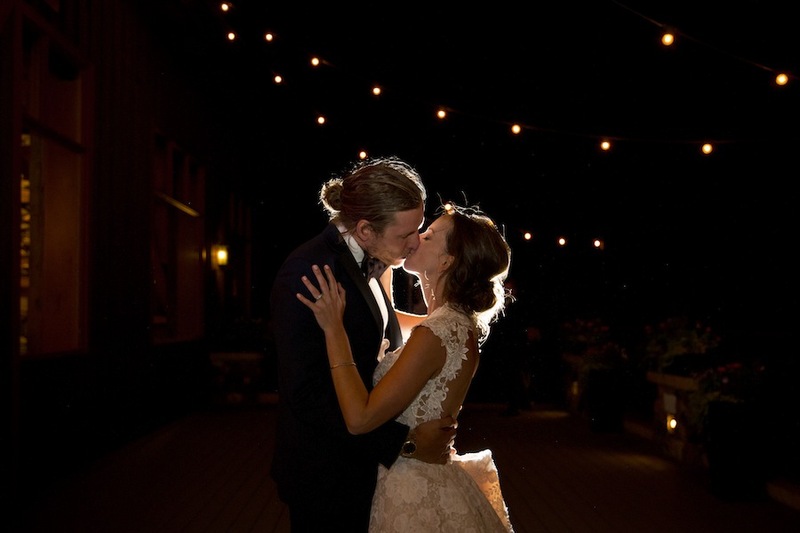 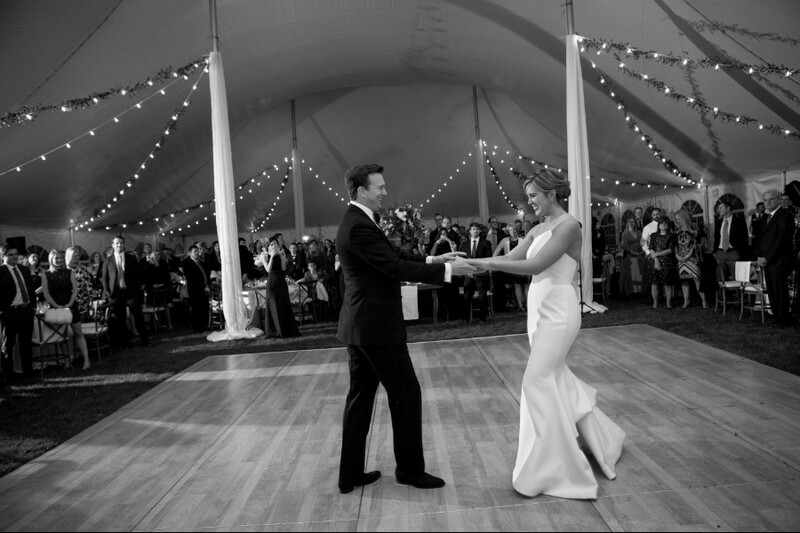 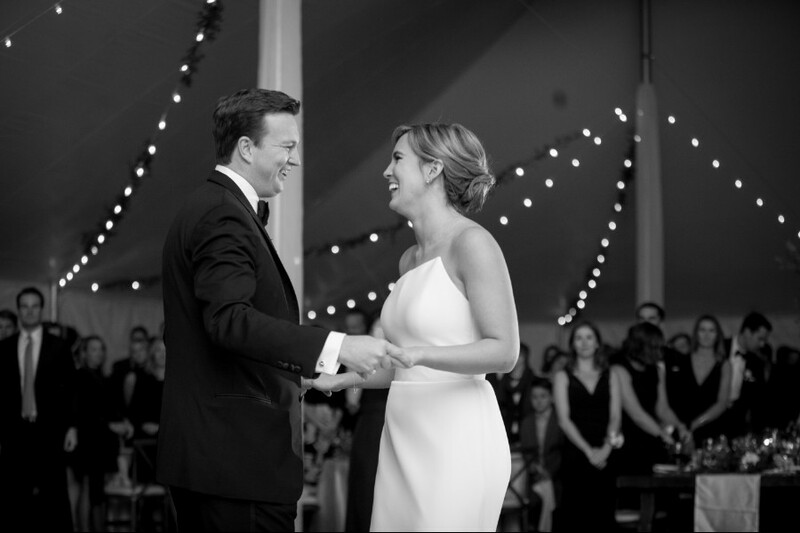 What a joy and privilege it was to celebrate with you, Sara + Jeff! 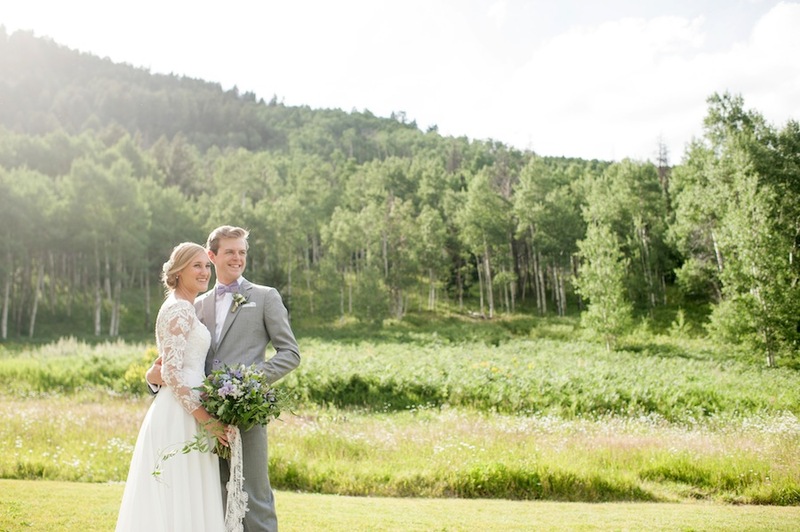 There’s something extra special about the combination of summertime in the mountains and the gift of marriage. 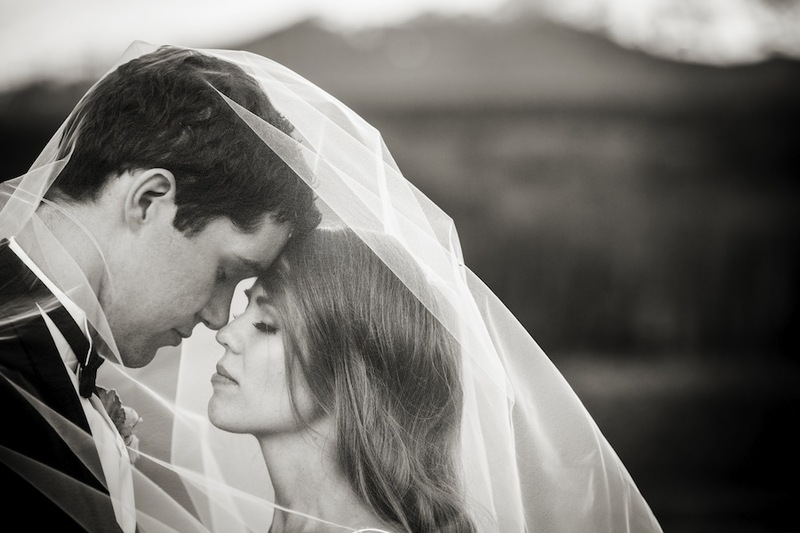 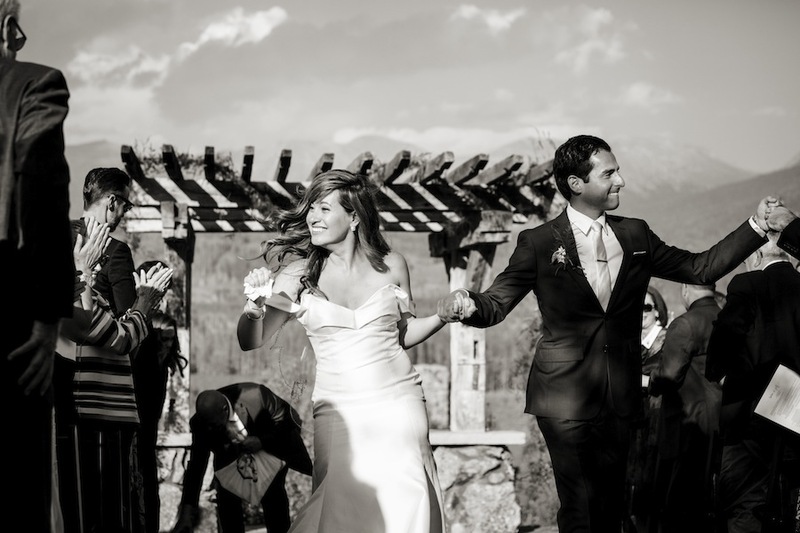 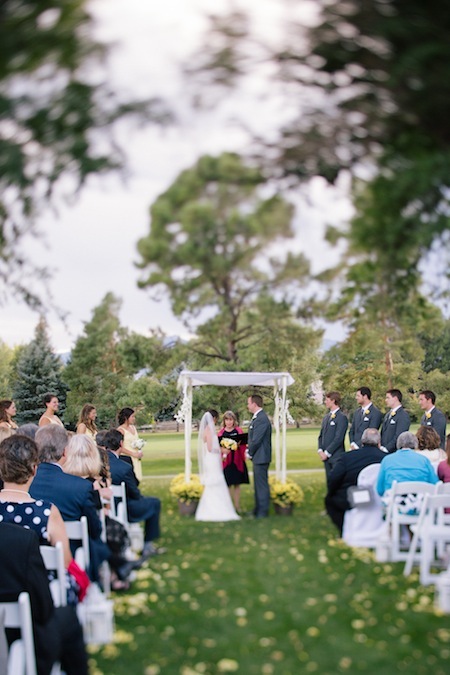 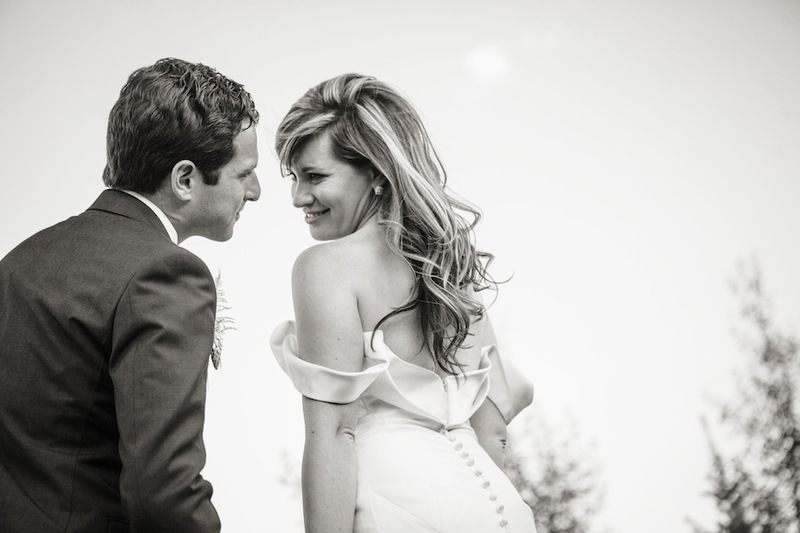 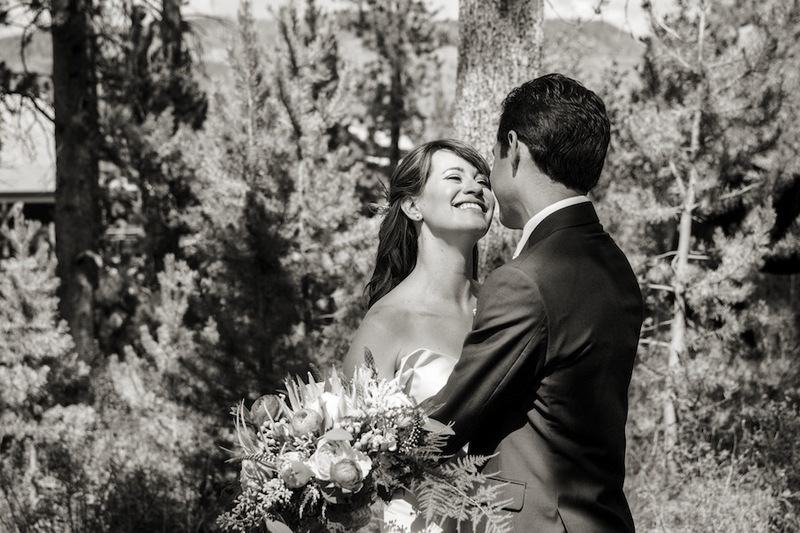 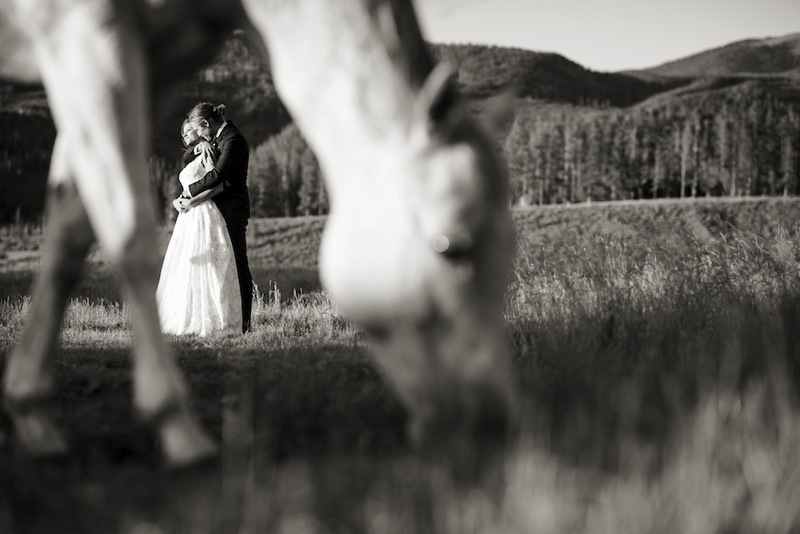 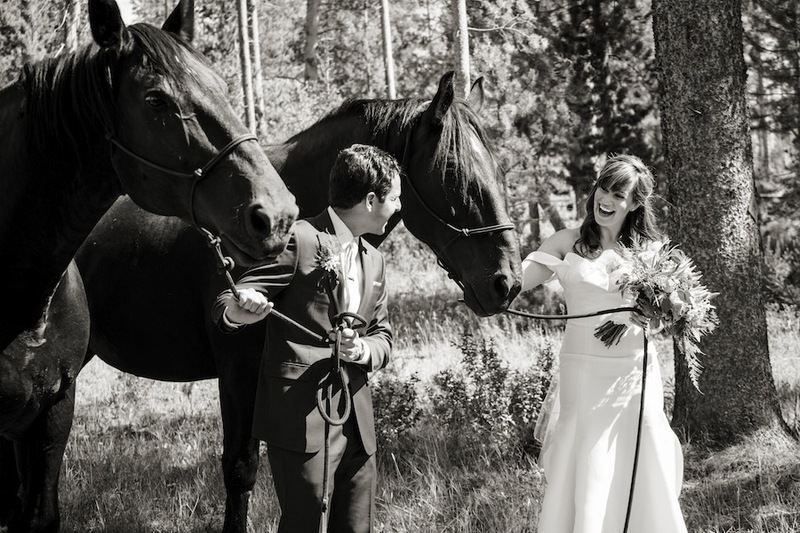 What a privilege it was to share in Kate and Justin’s gorgeous day at Devil’s Thumb Ranch. 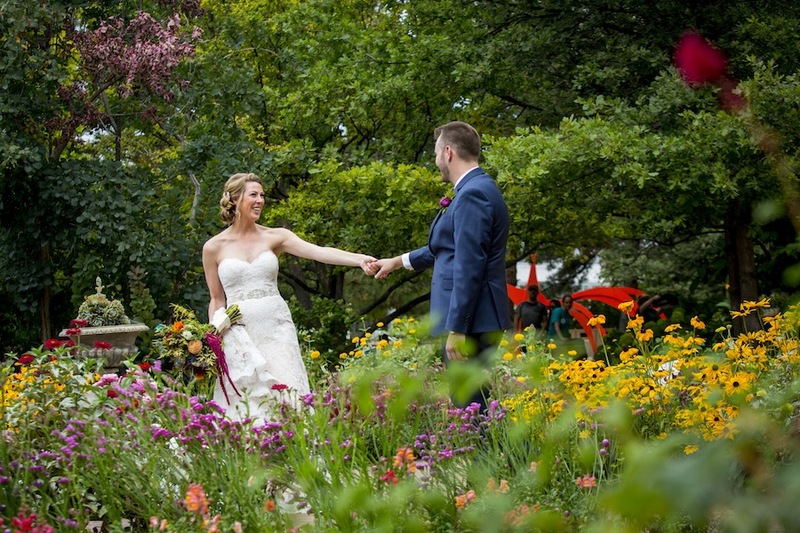 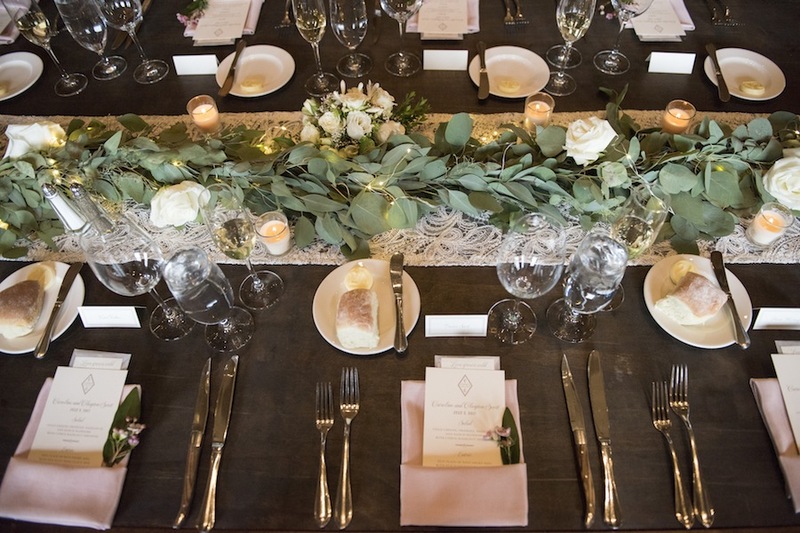 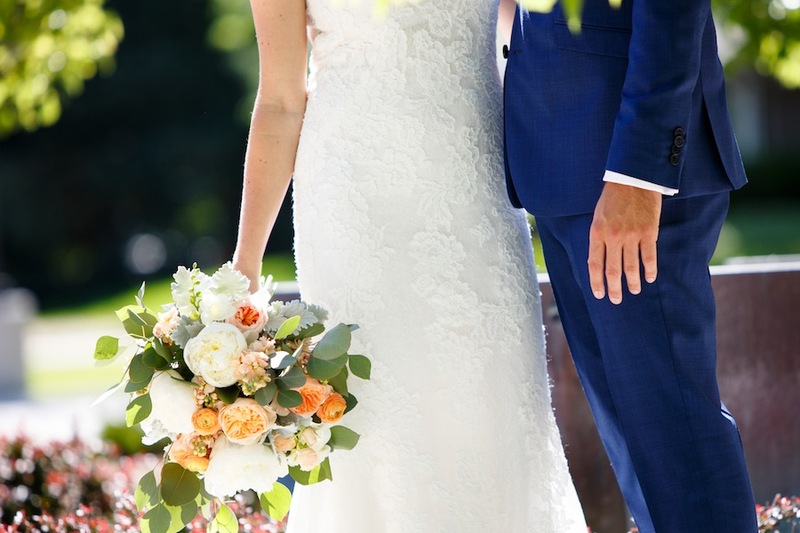 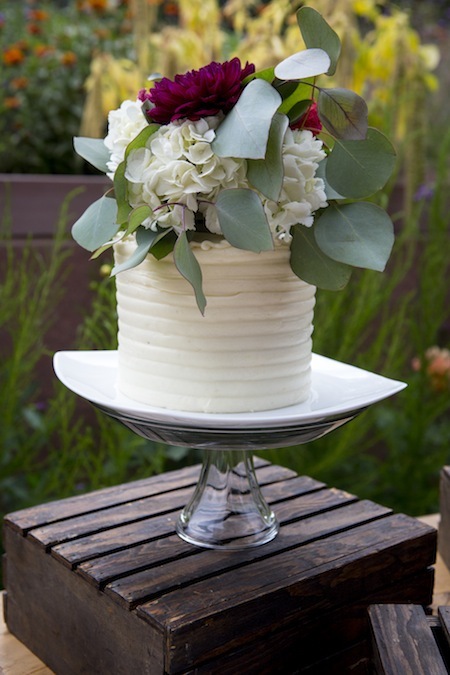 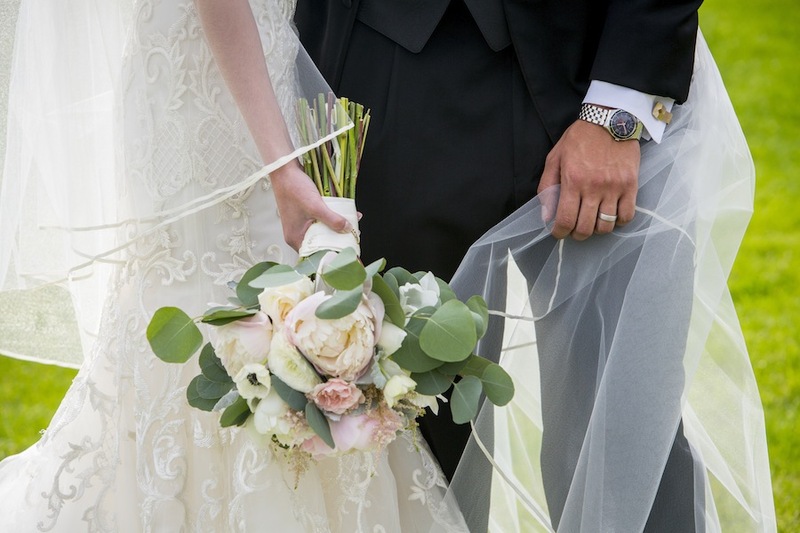 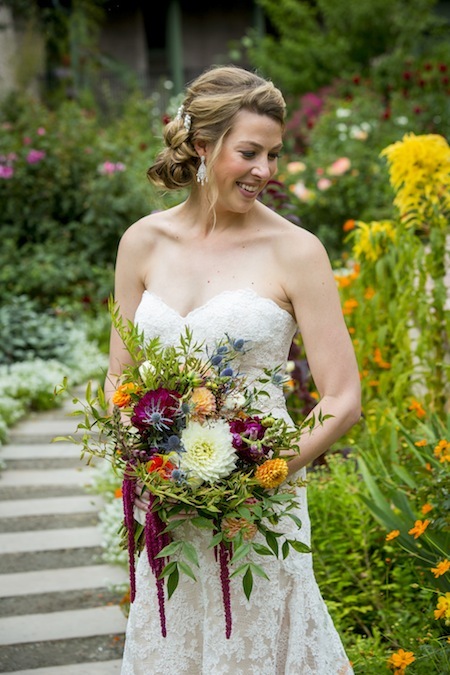 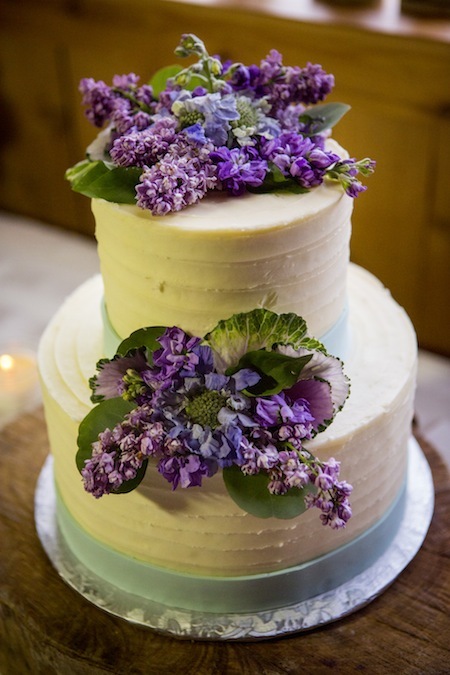 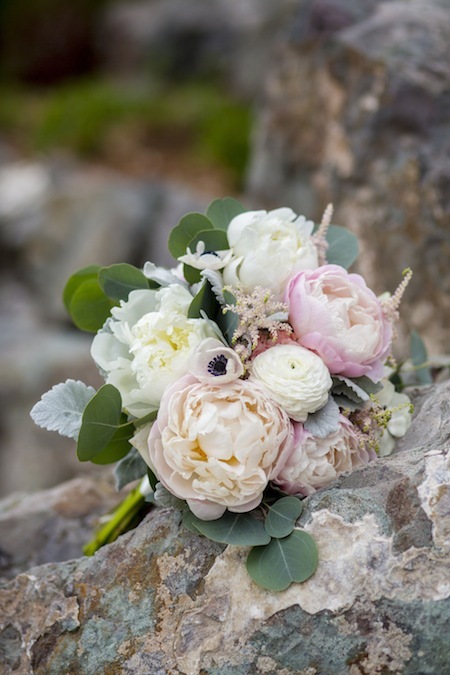 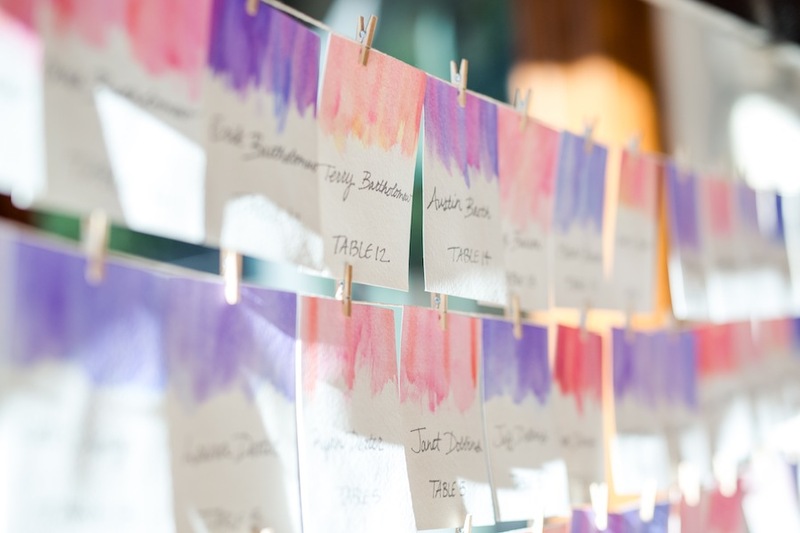 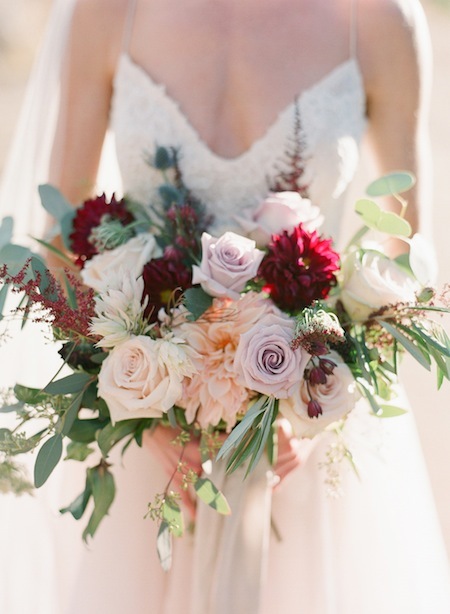 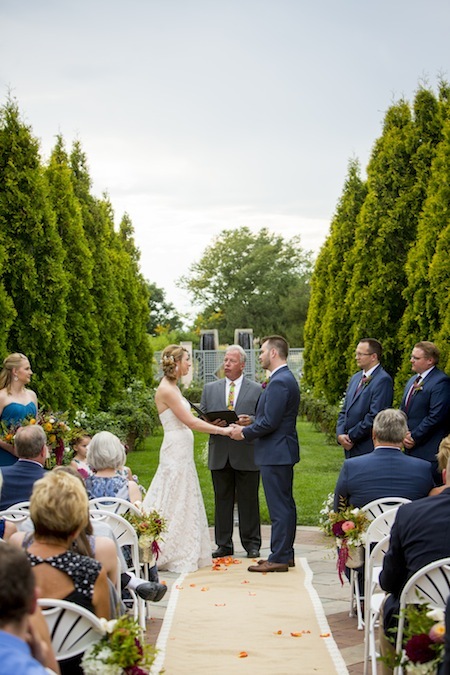 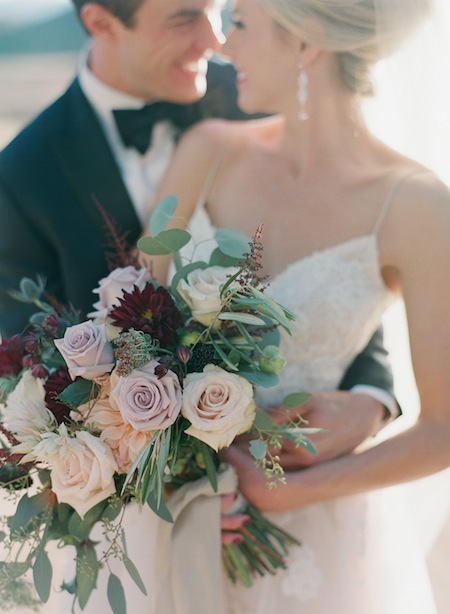 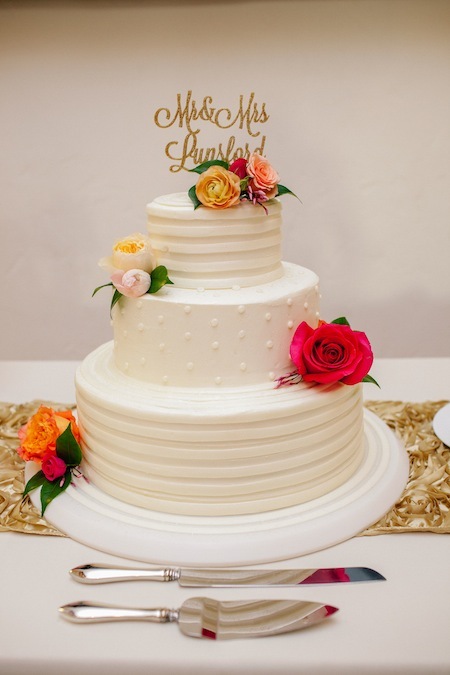 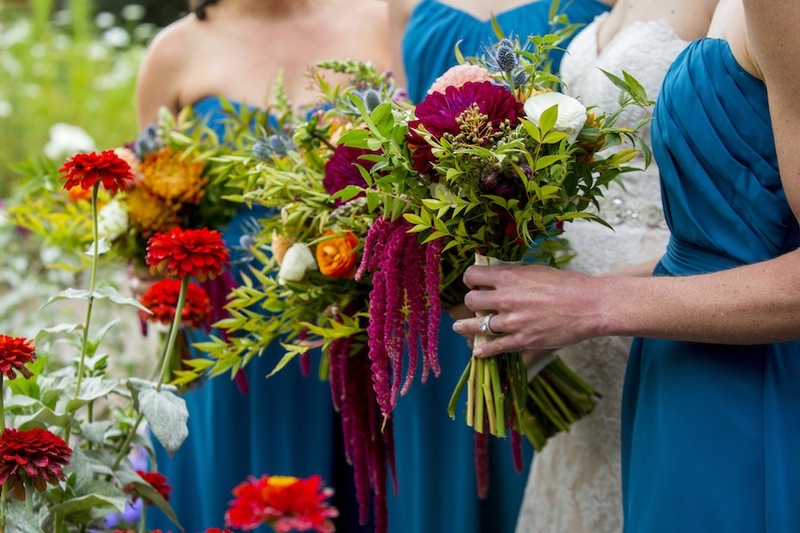 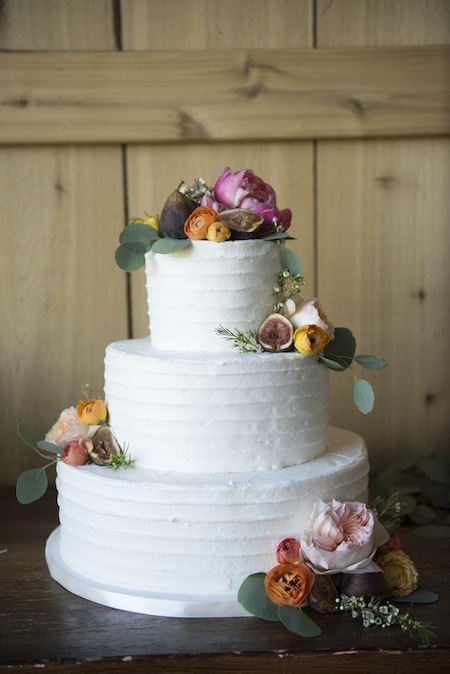 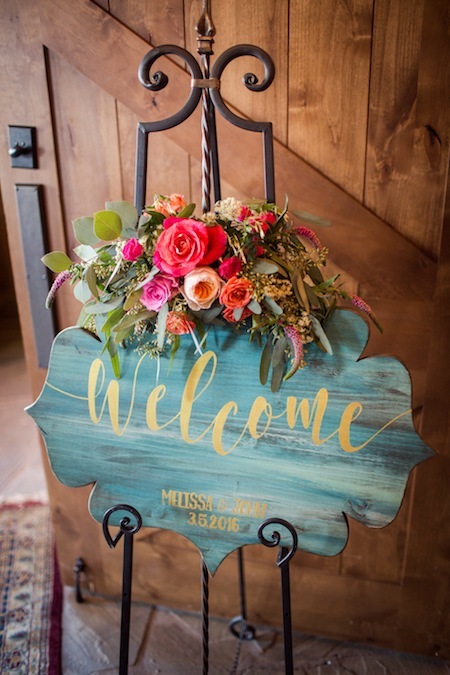 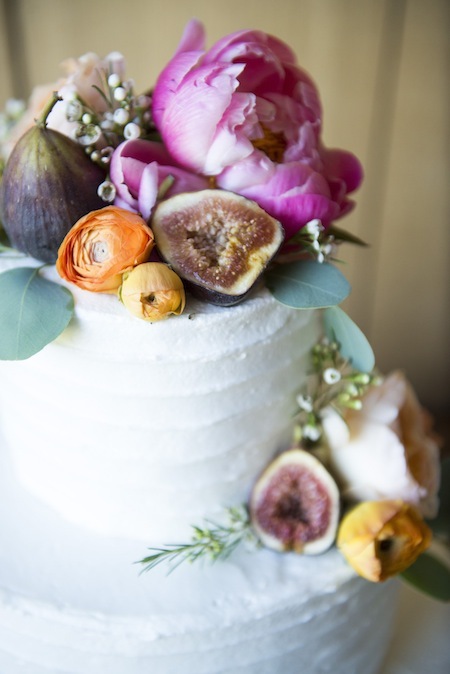 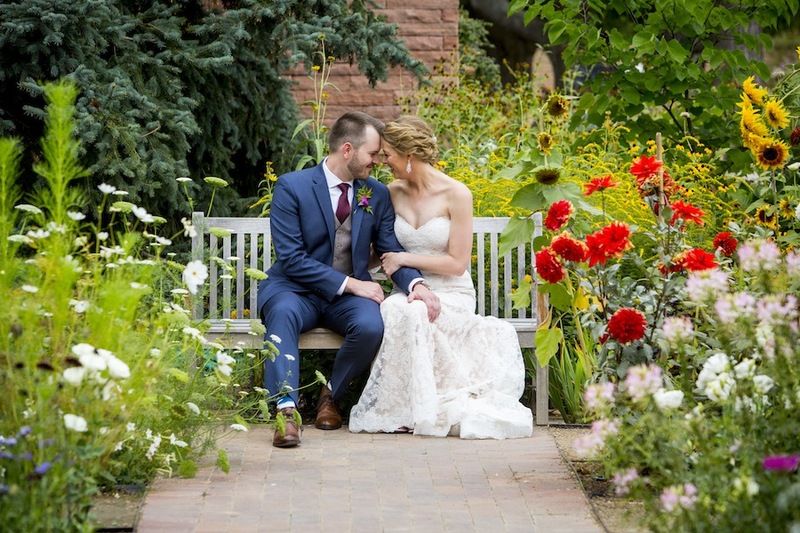 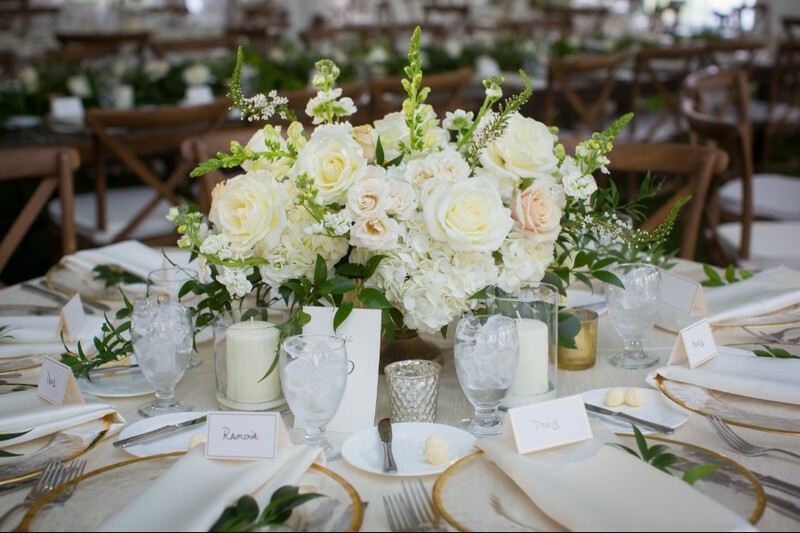 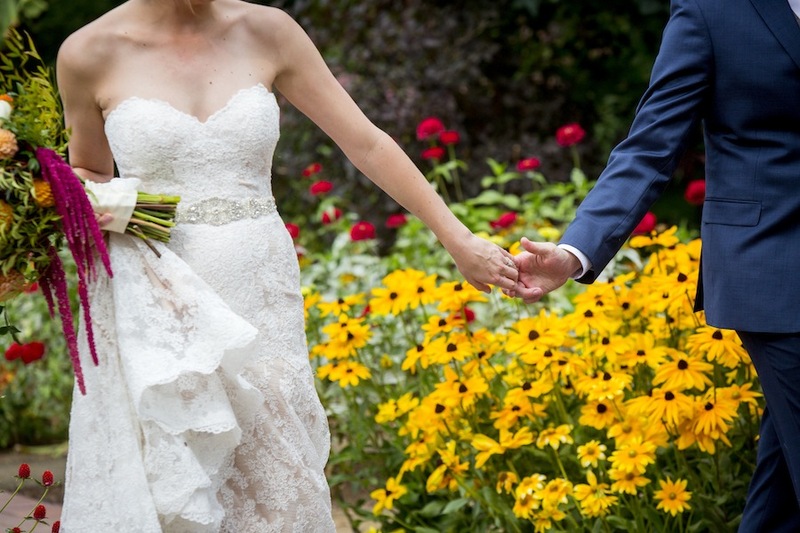 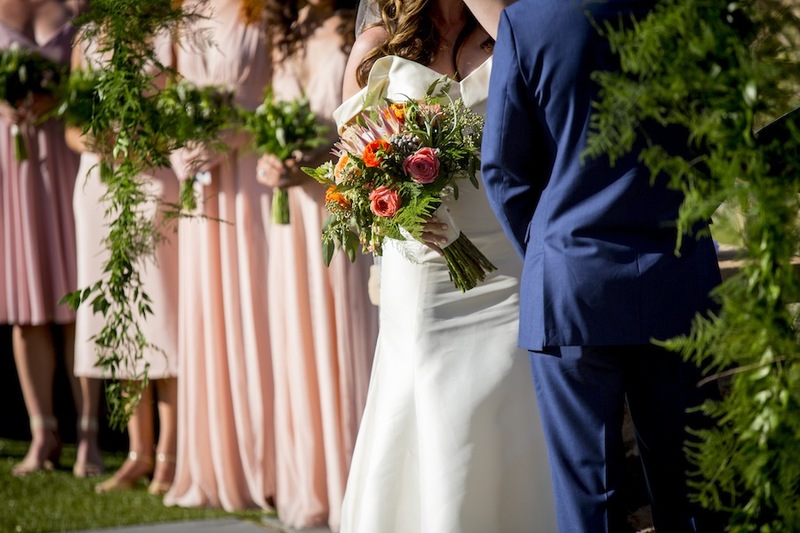 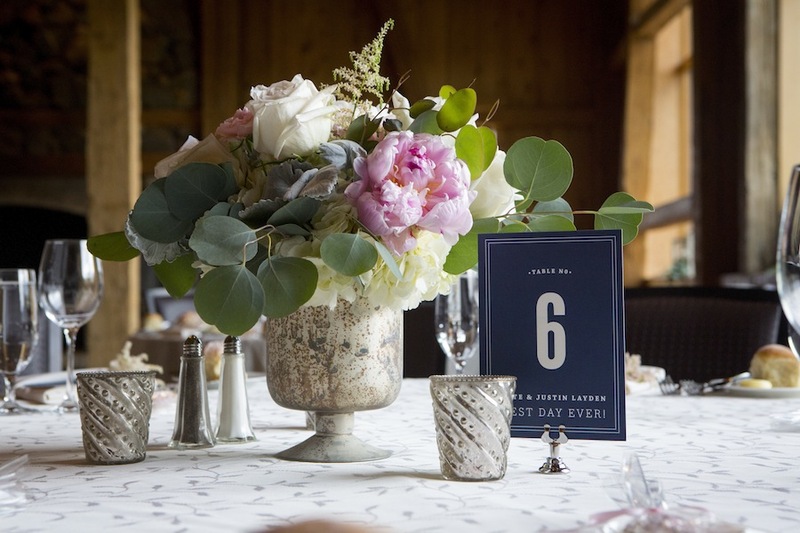 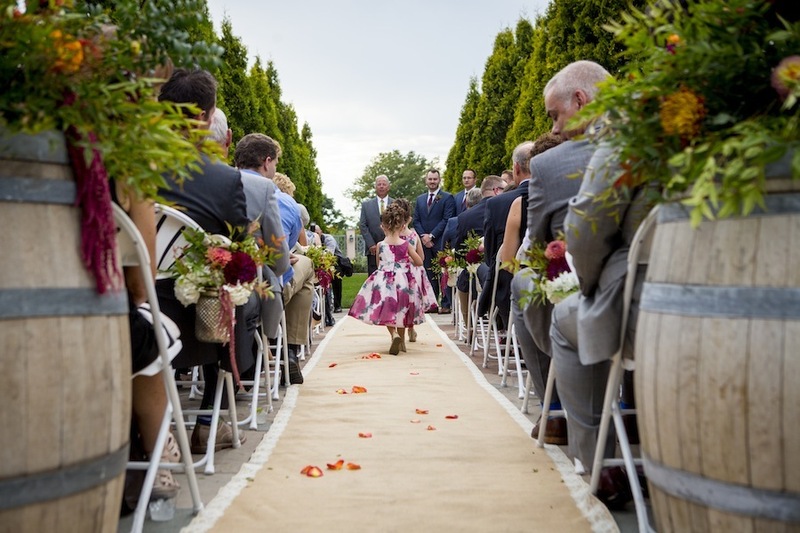 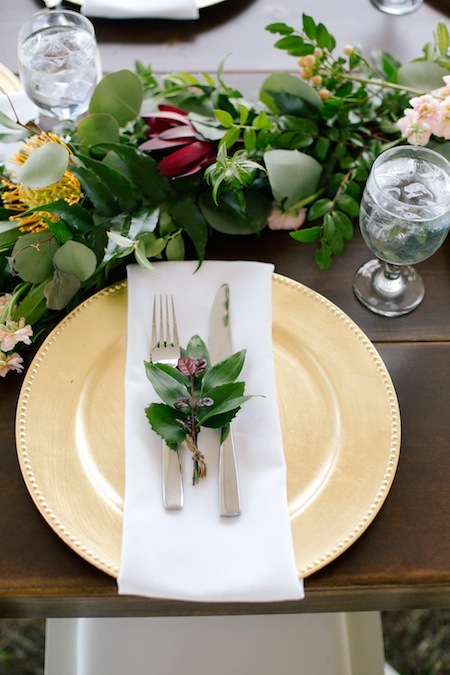 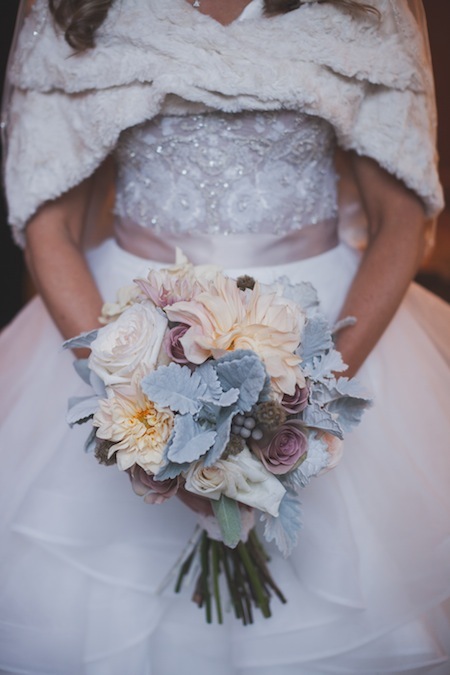 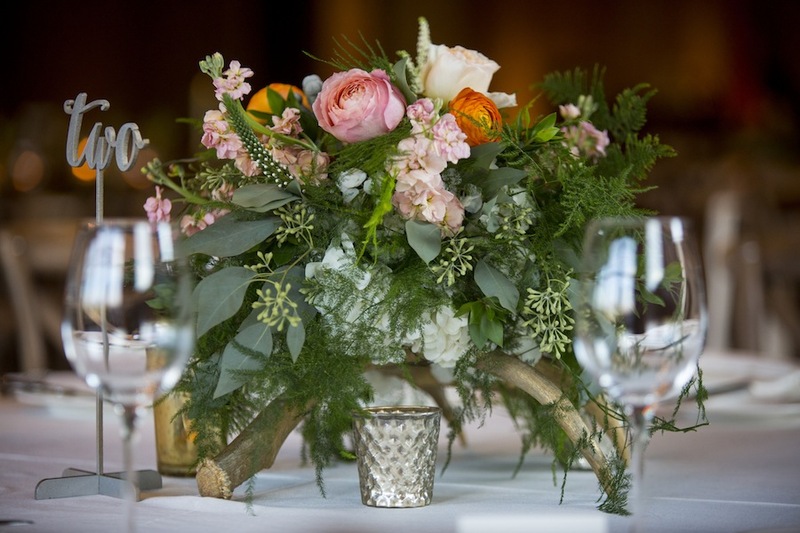 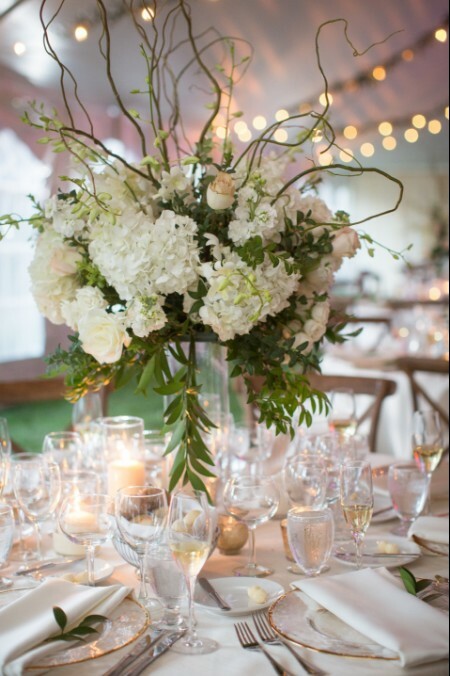 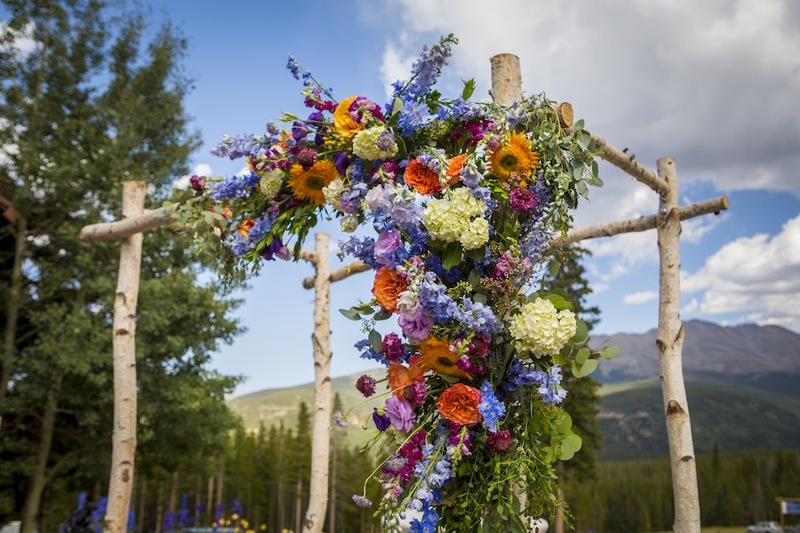 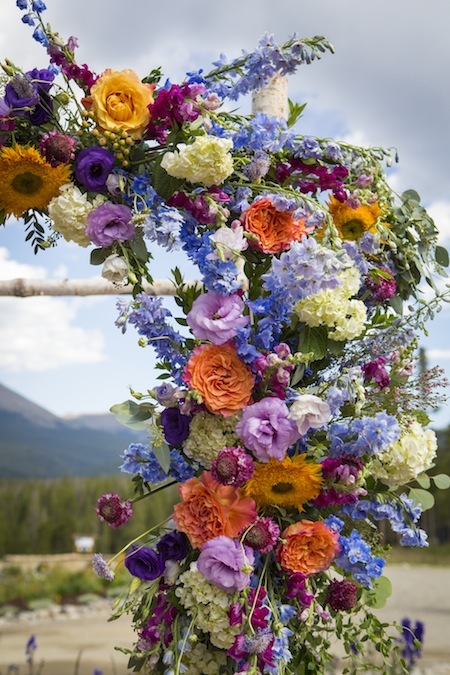 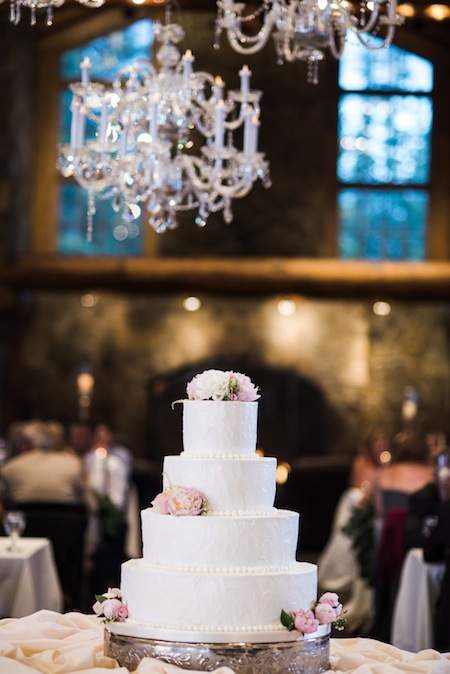 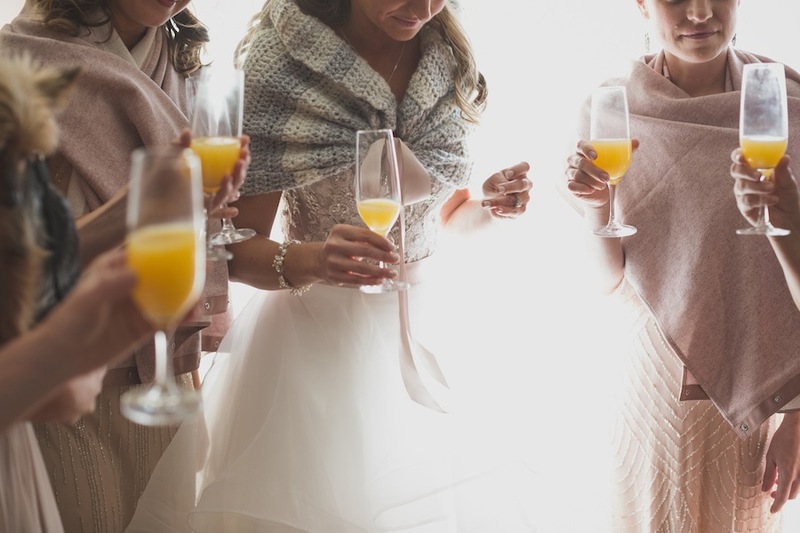 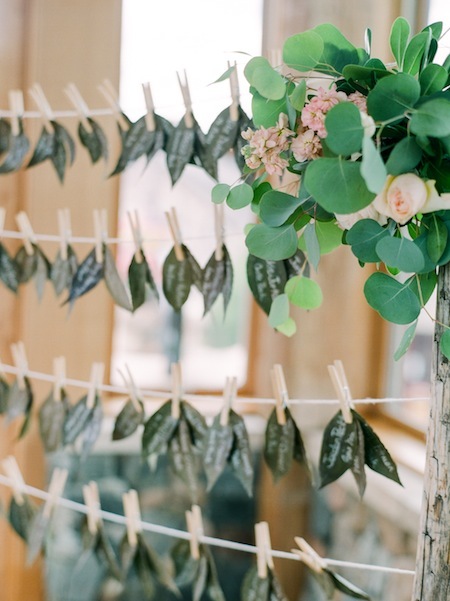 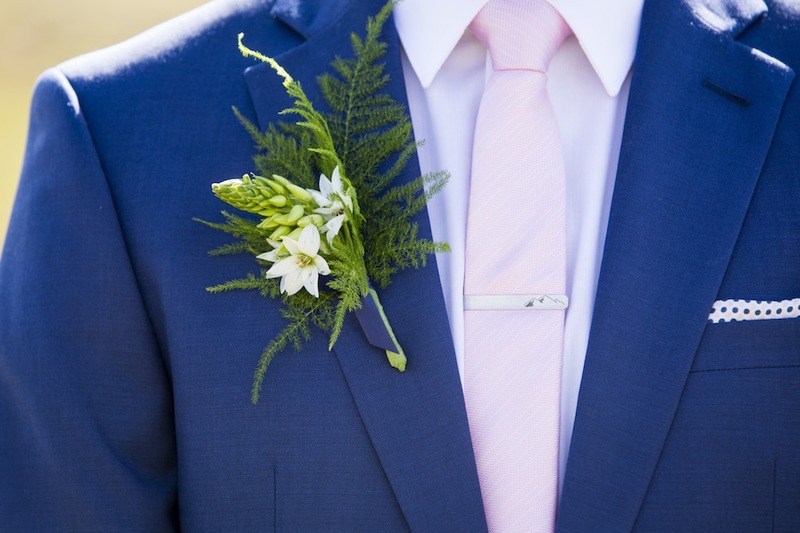 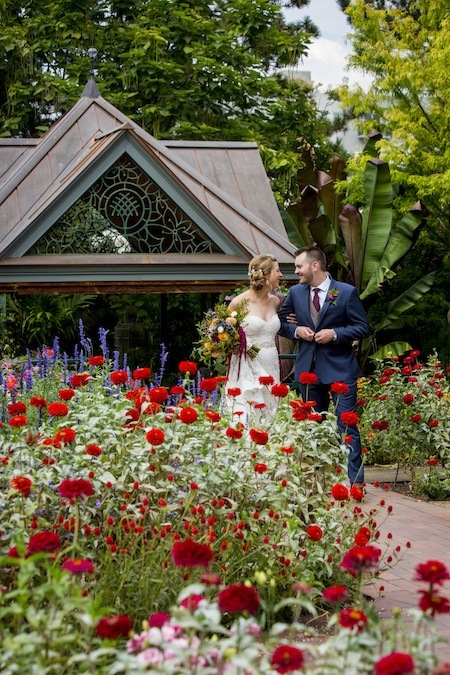 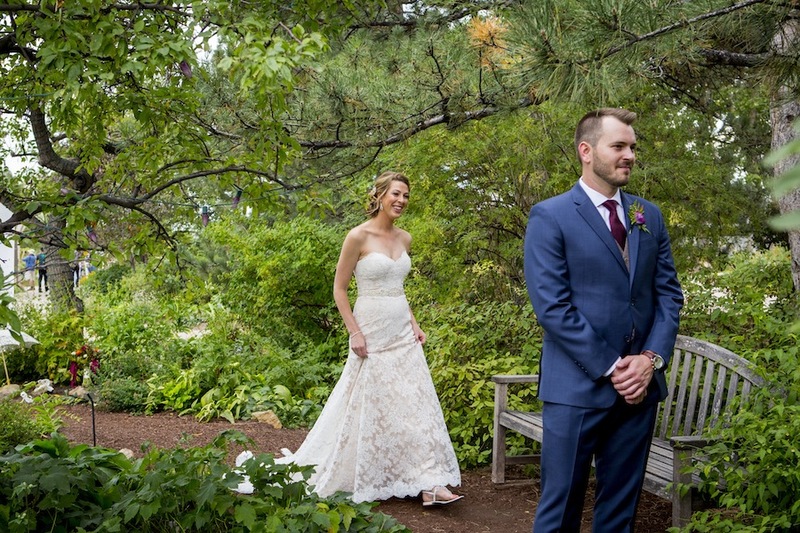 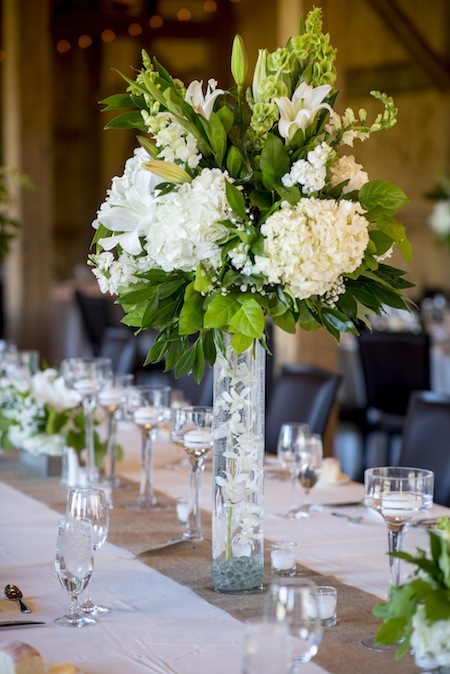 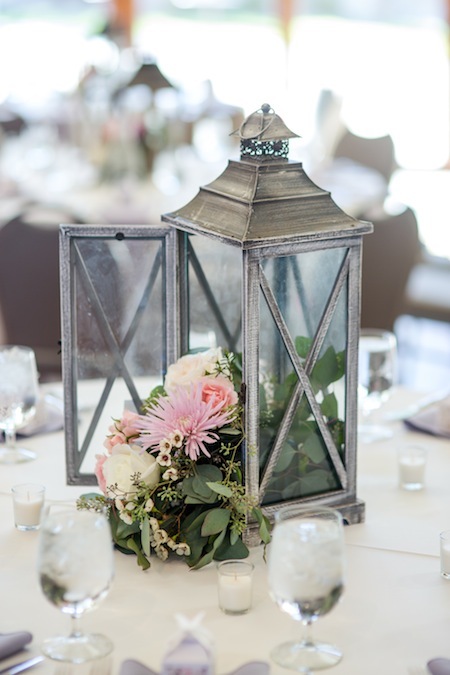 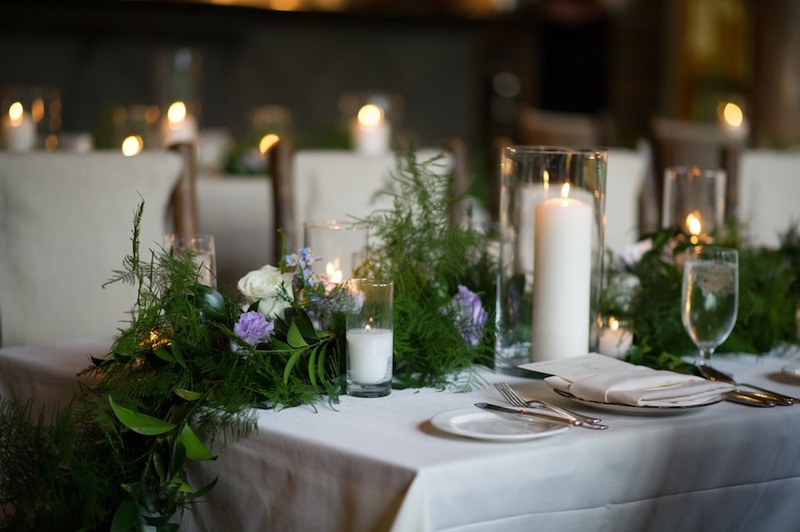 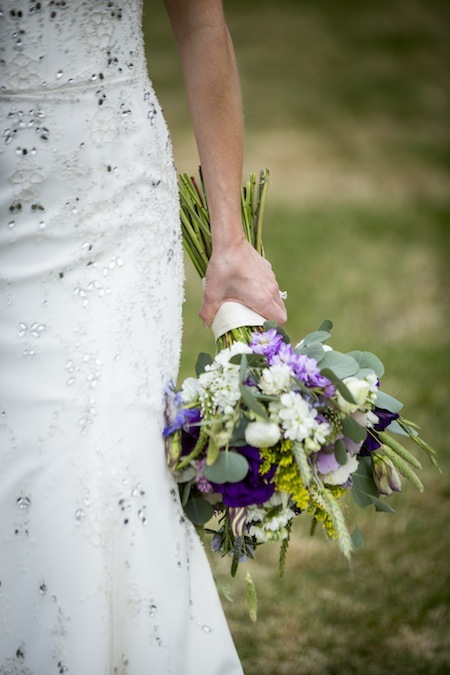 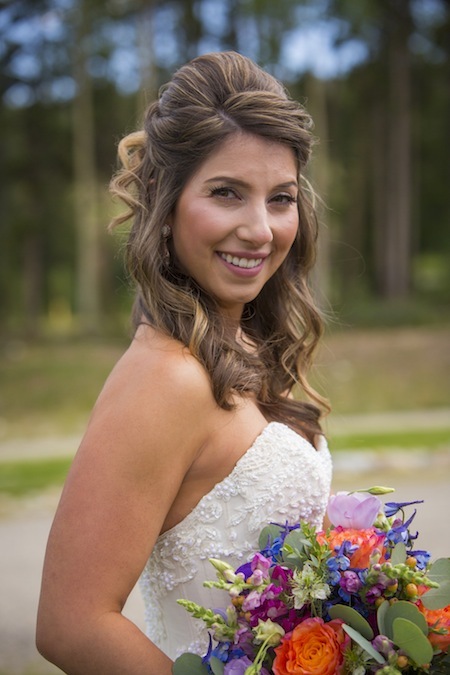 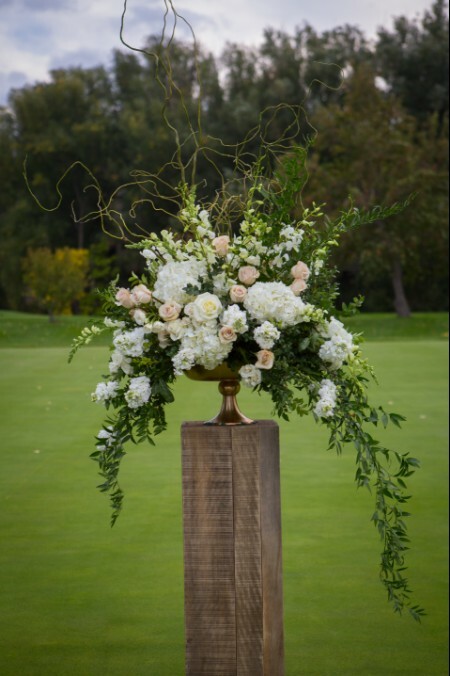 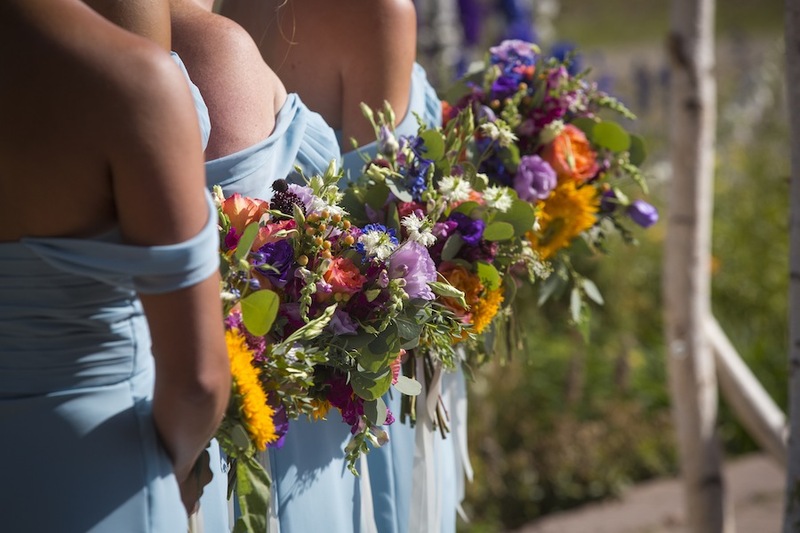 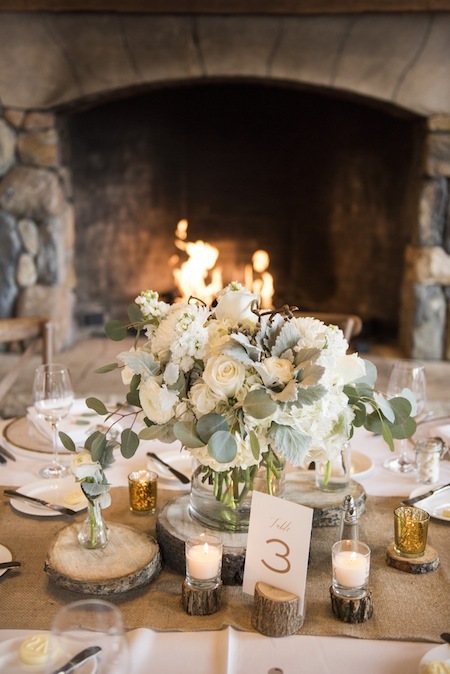 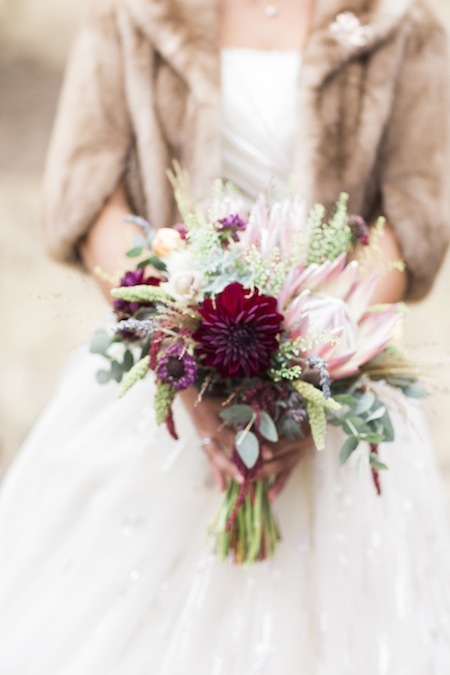 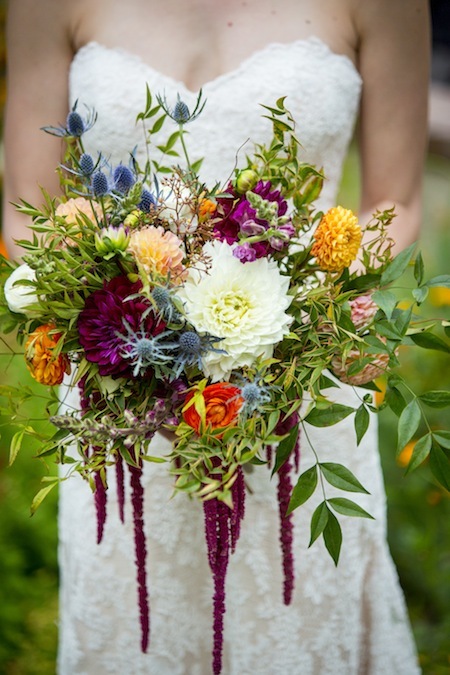 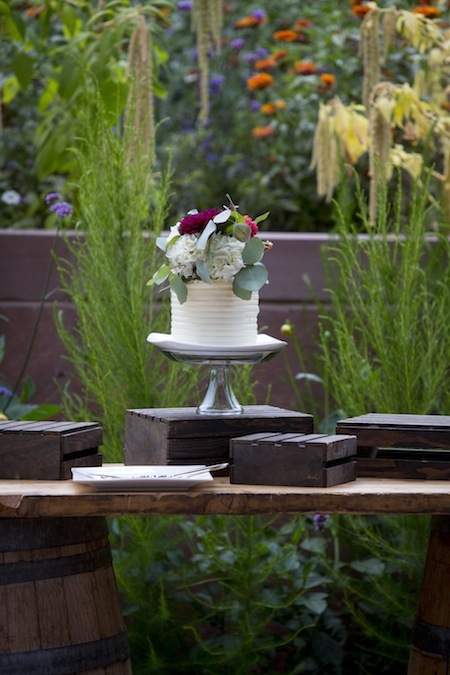 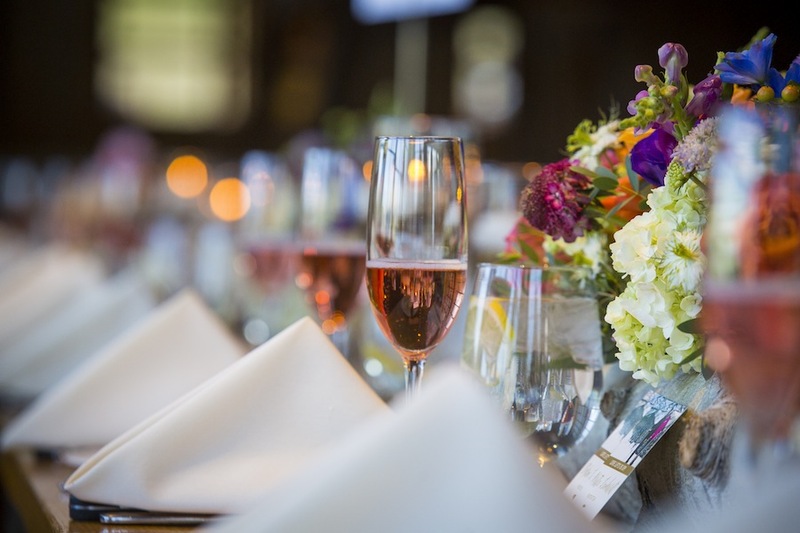 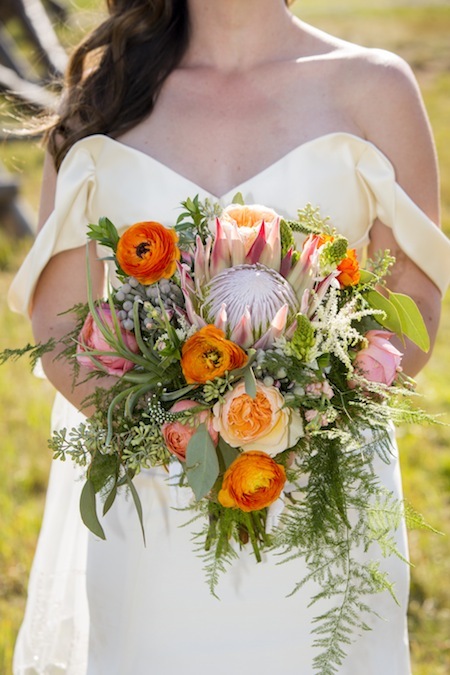 The natural pops of color by Statice Floral added such beauty to the day and David Lynn Photography captured the moments with both class and creativity. 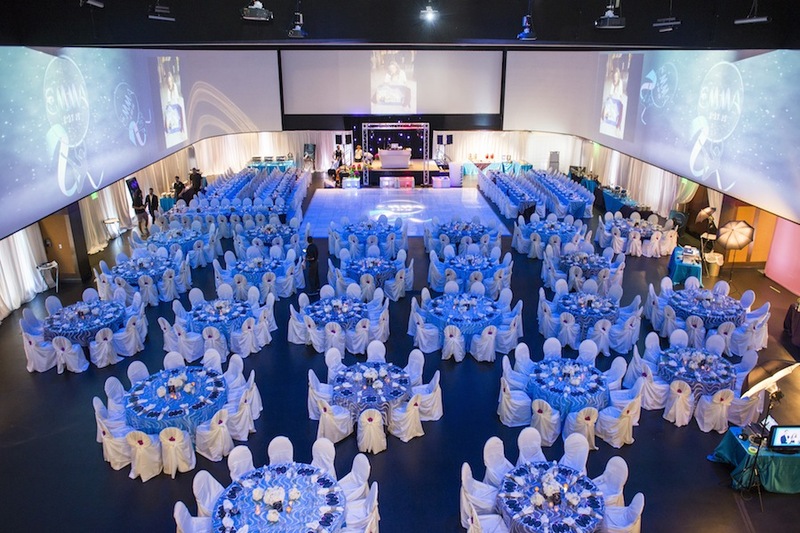 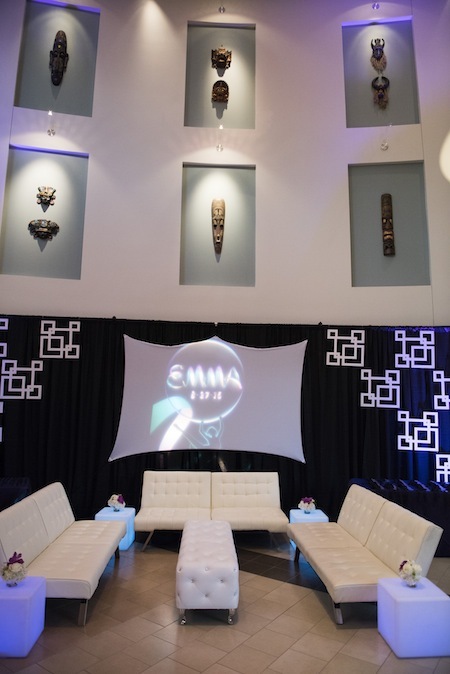 JA Special Events crafted the planning and coordination and Elite Production enhanced the ambiance with their lighting. 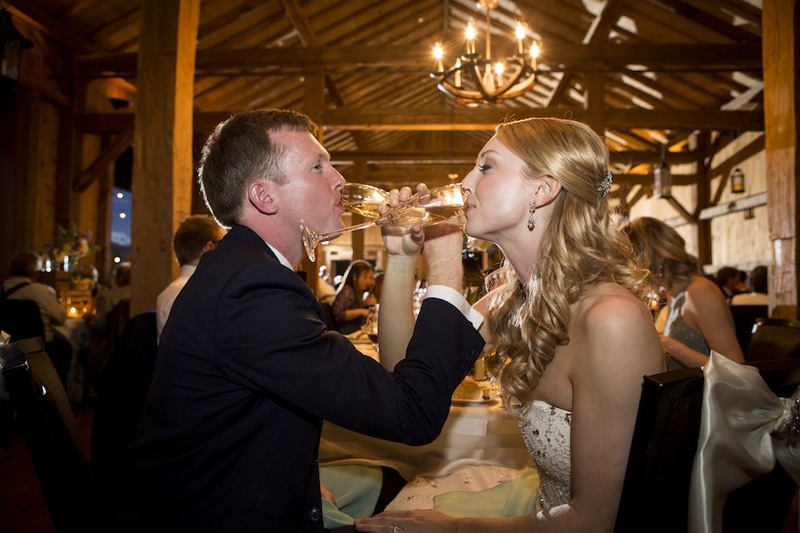 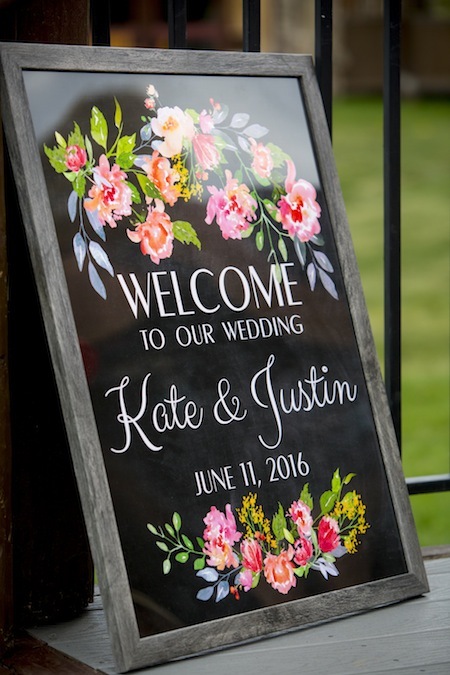 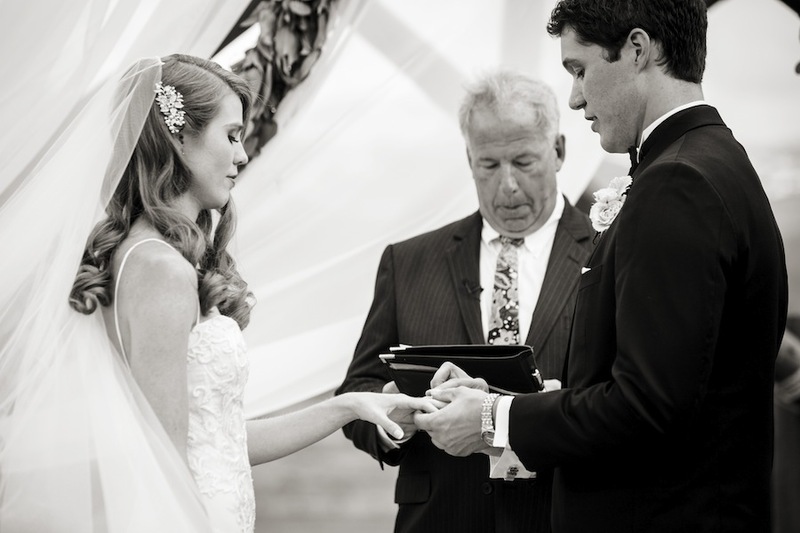 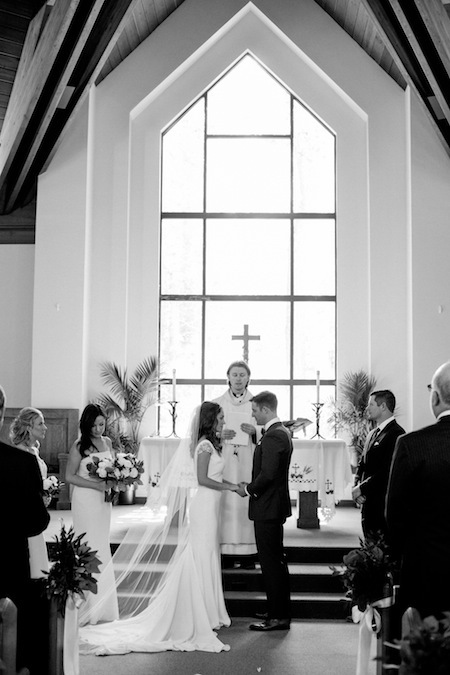 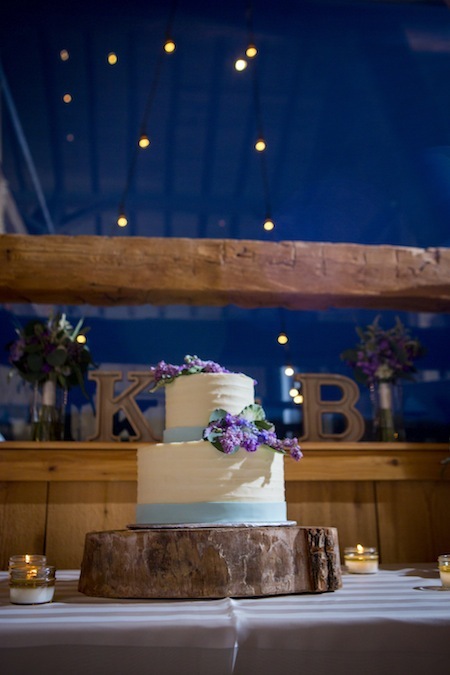 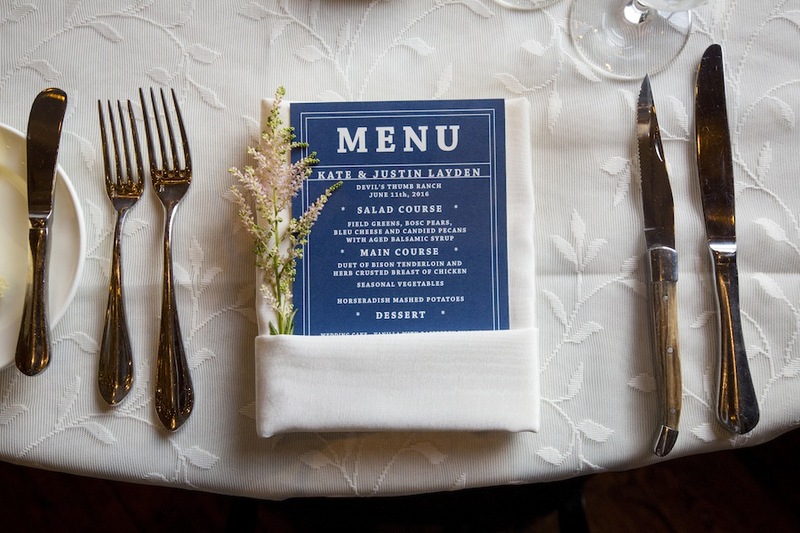 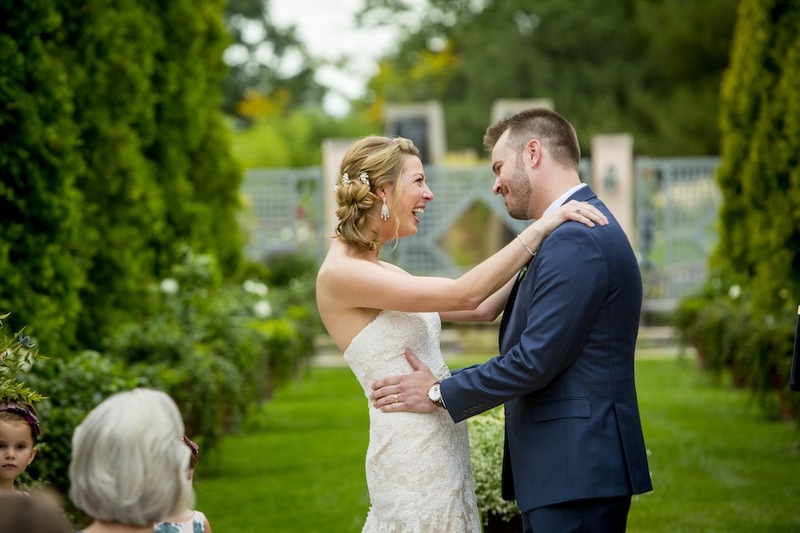 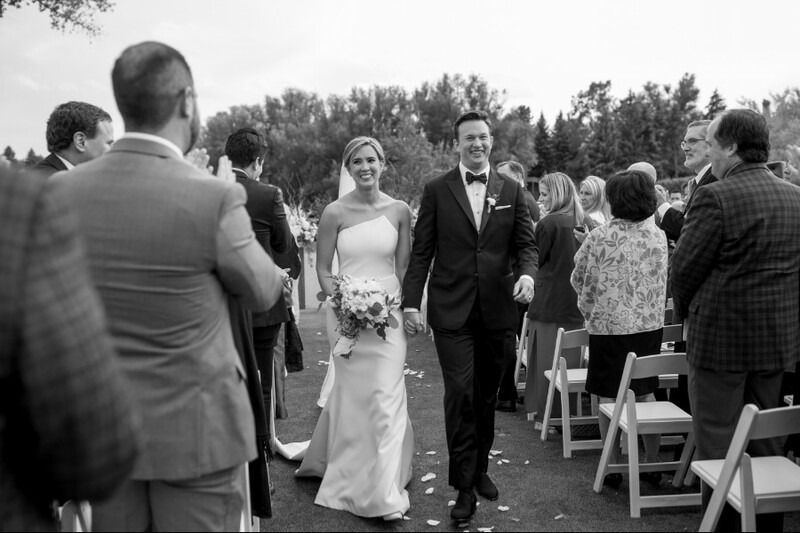 We are so thrilled for you, Kate and Justin, and loved sharing in your day! 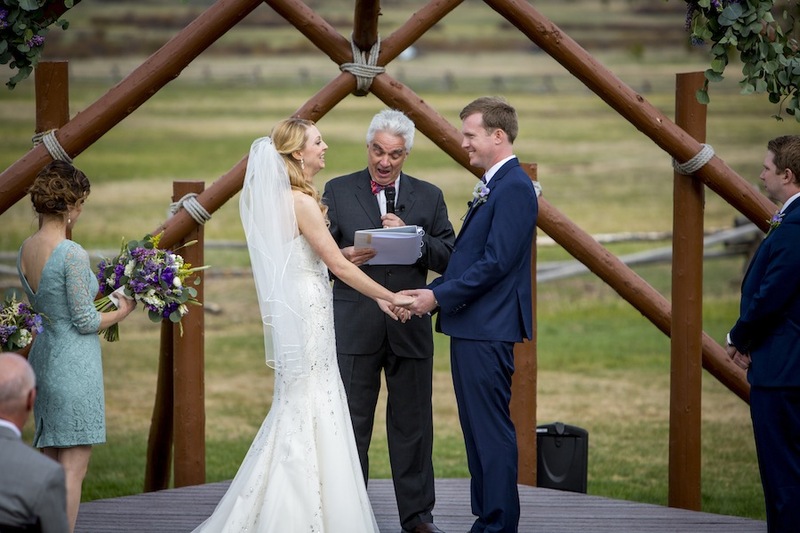 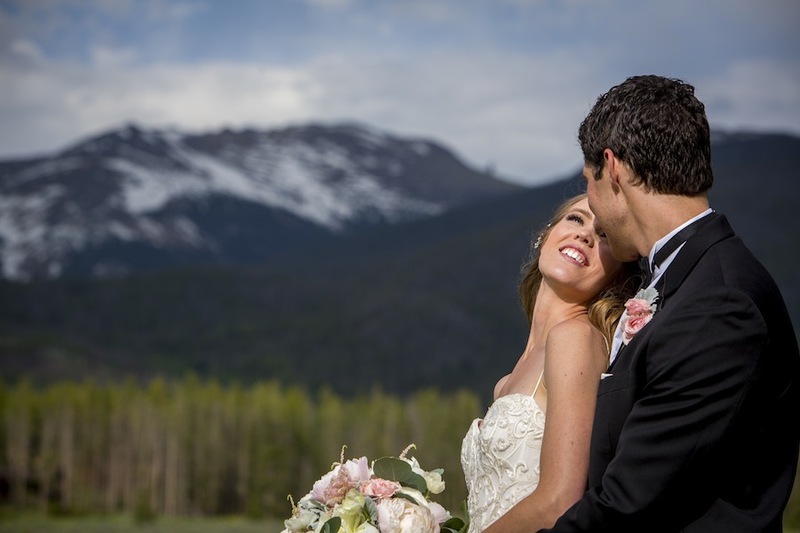 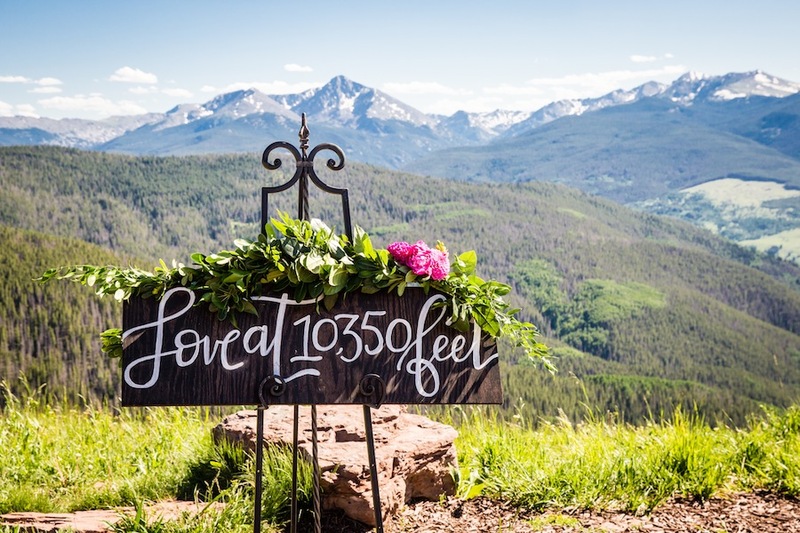 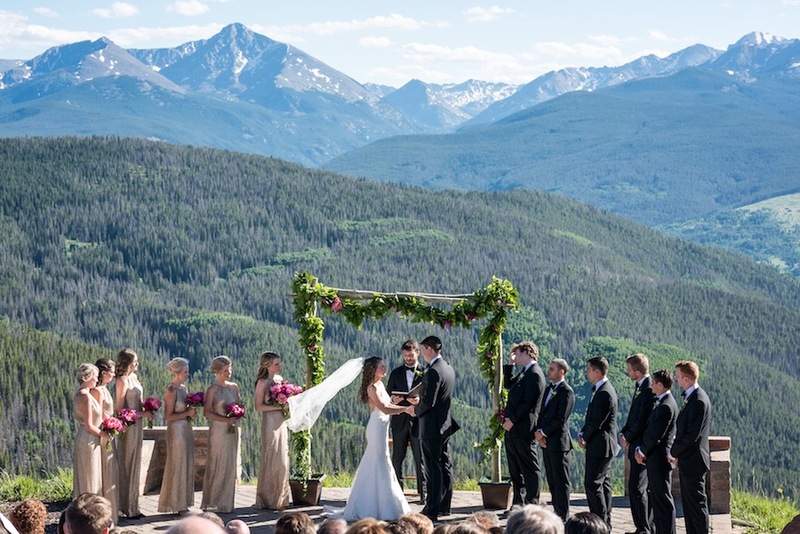 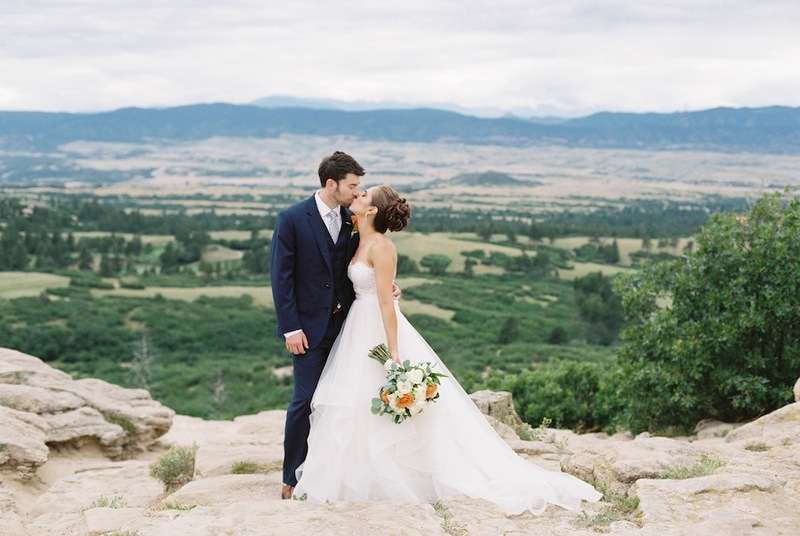 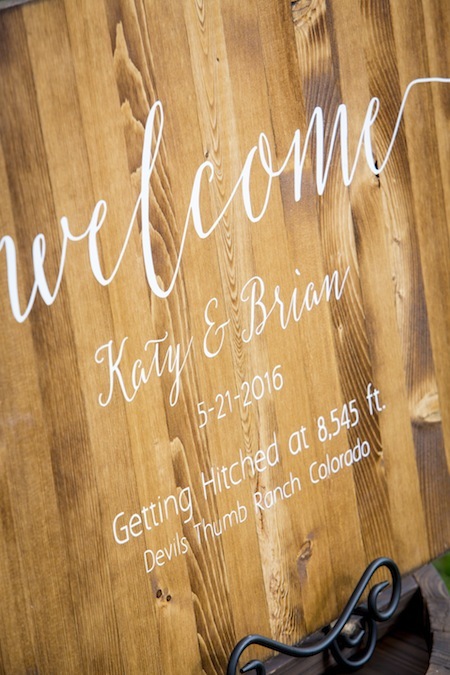 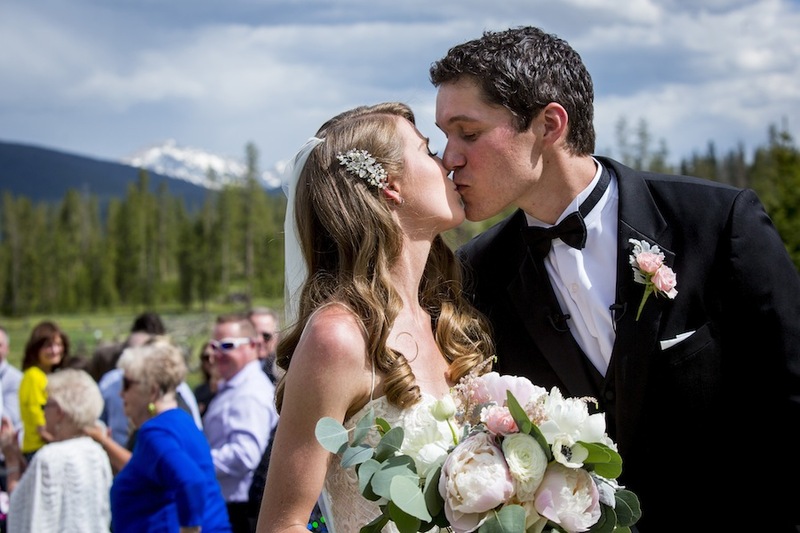 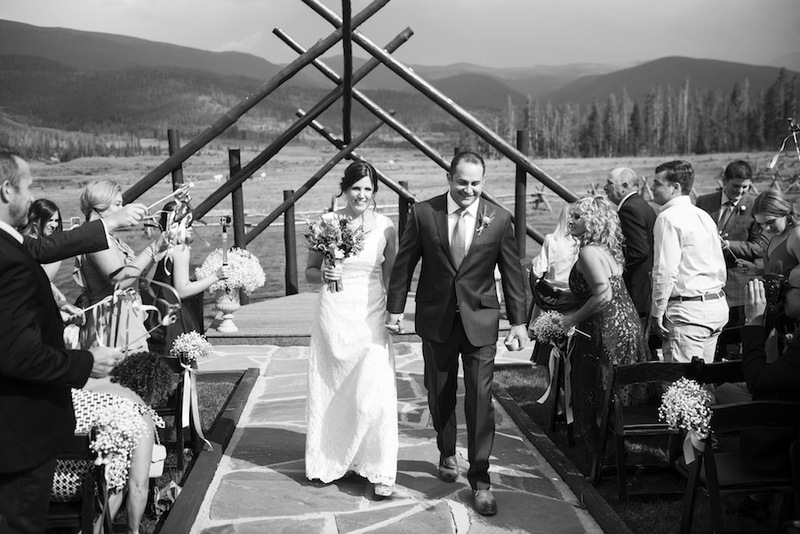 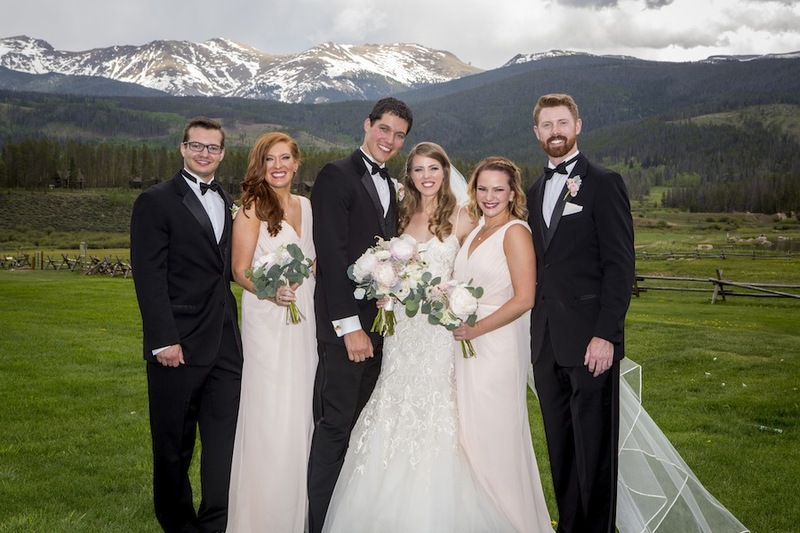 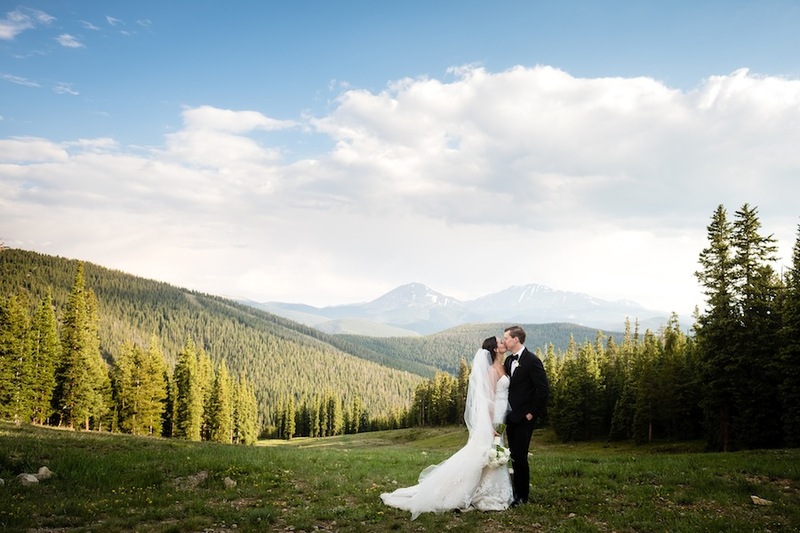 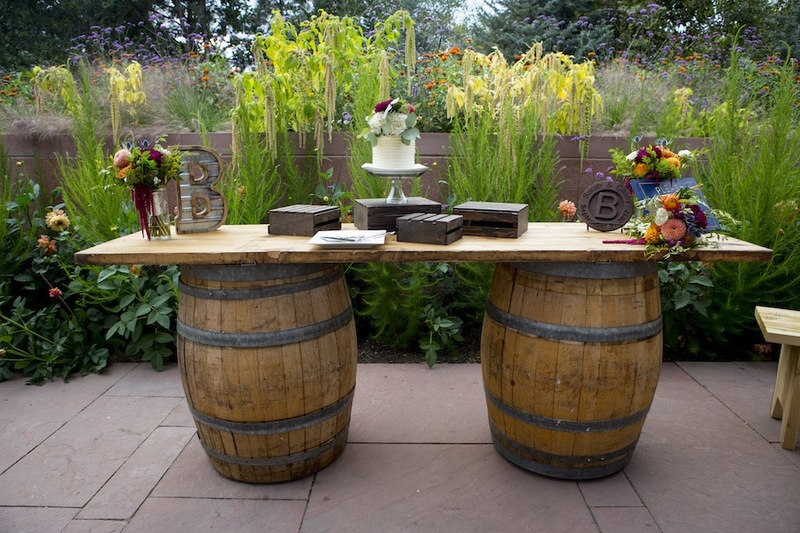 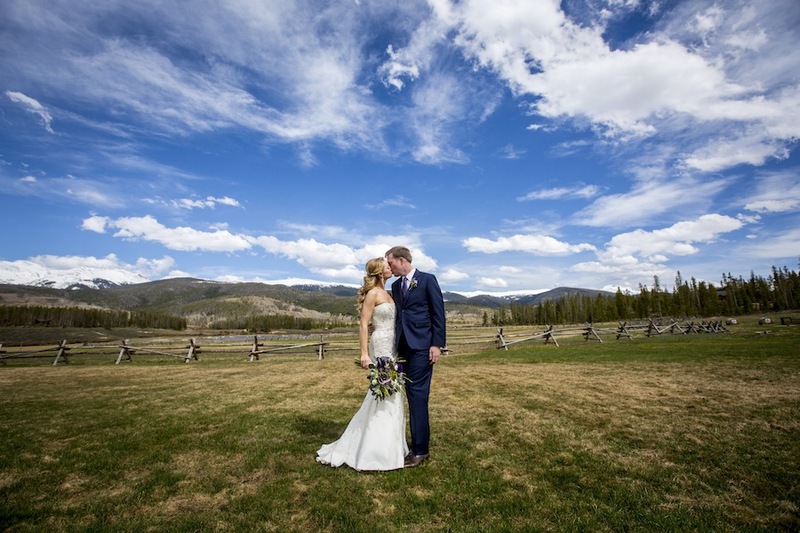 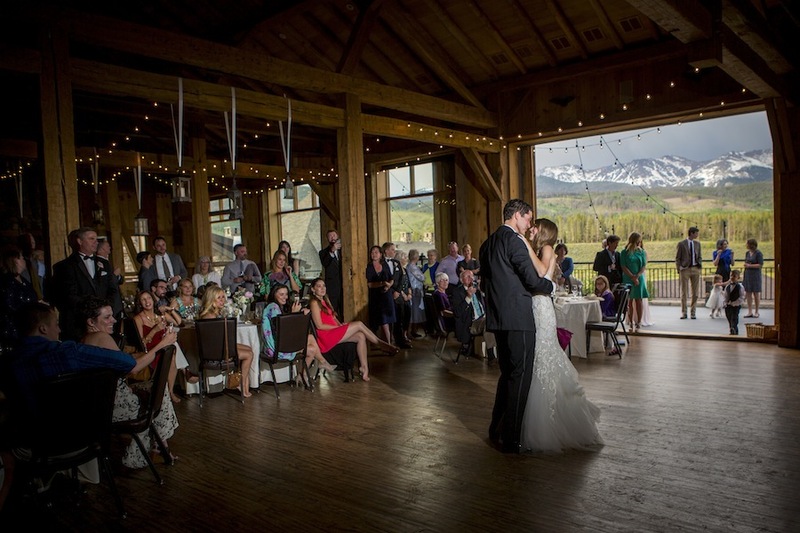 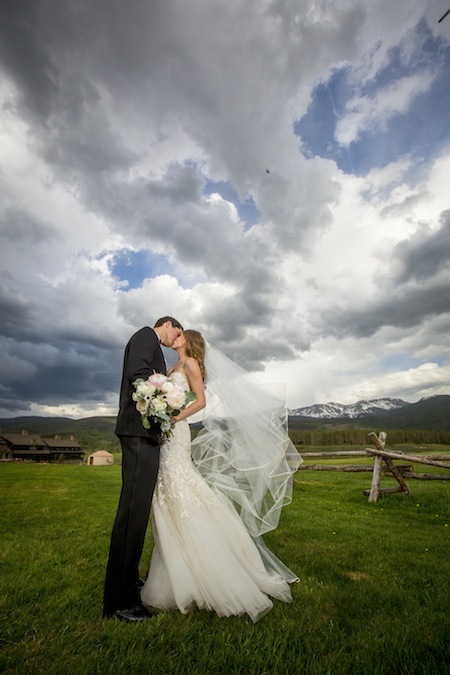 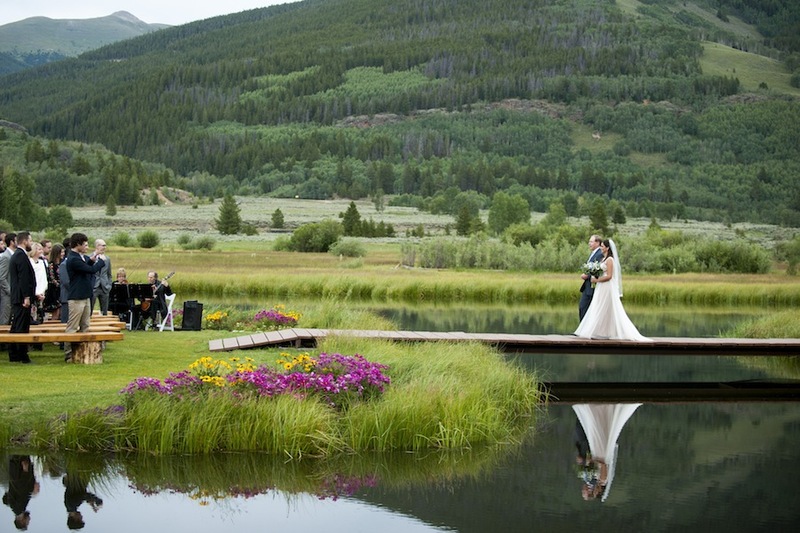 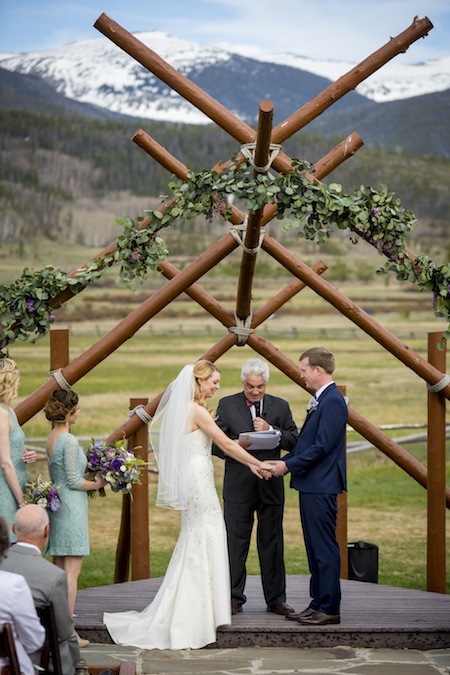 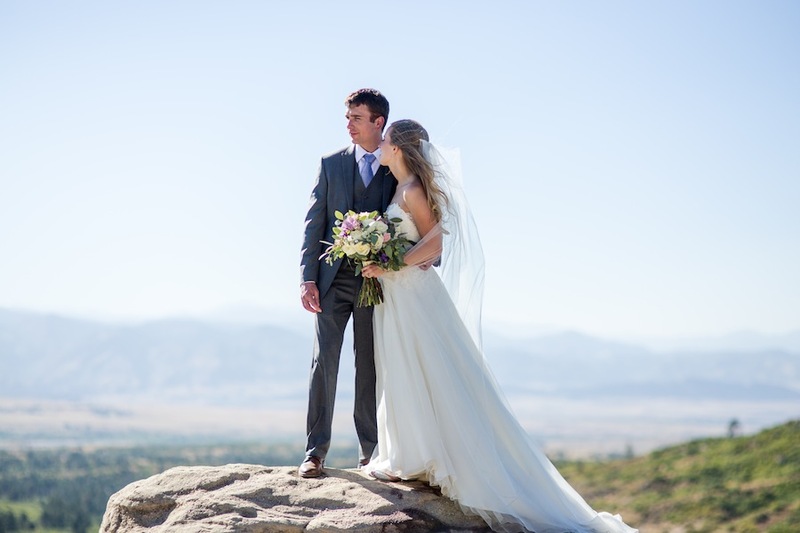 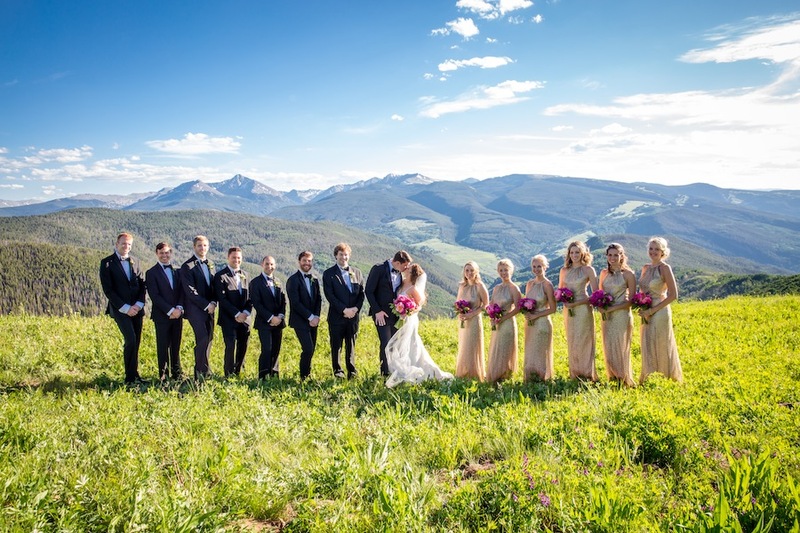 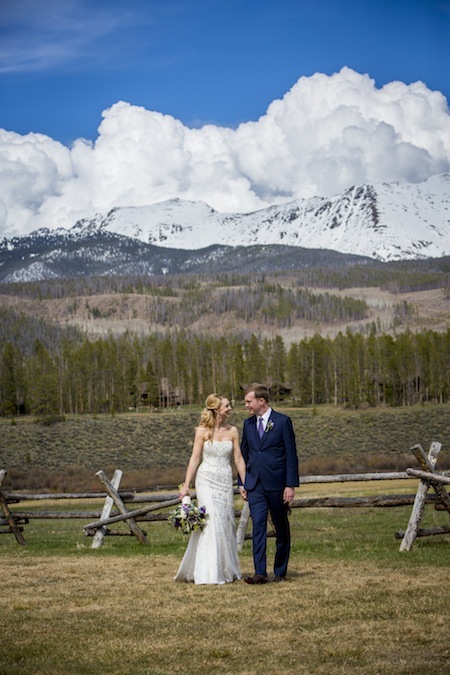 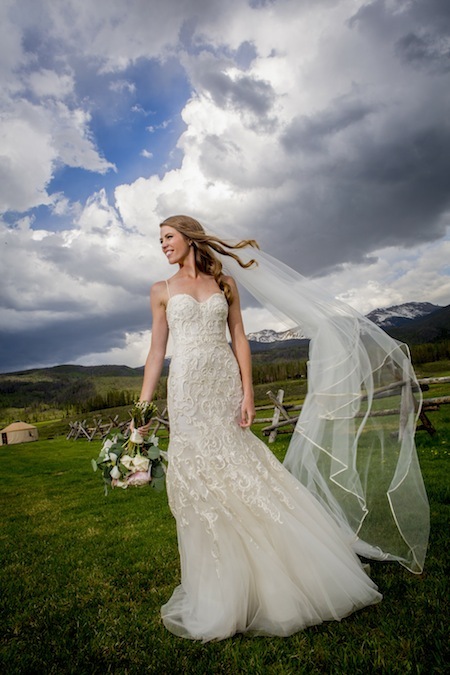 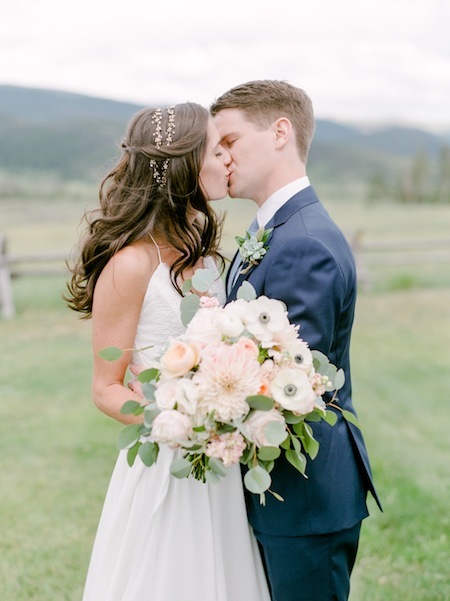 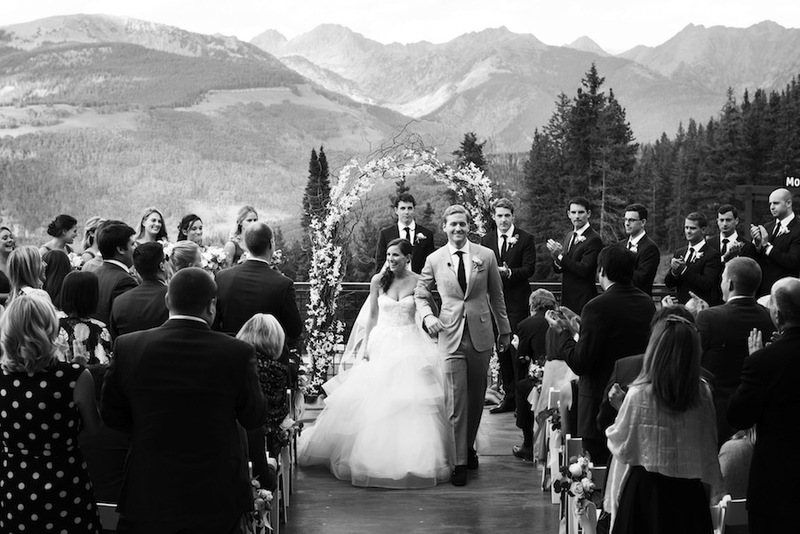 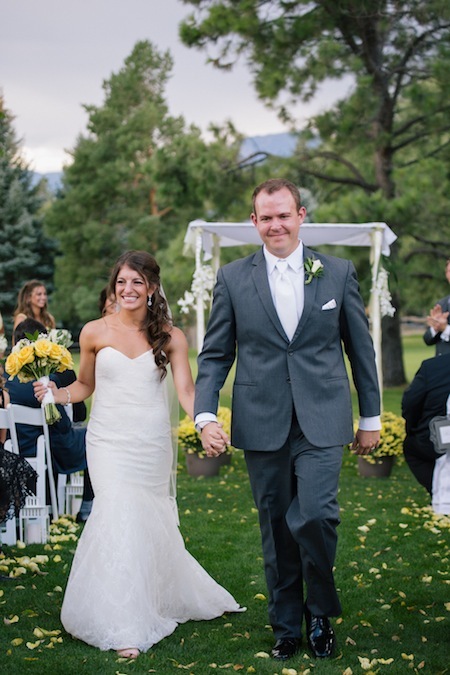 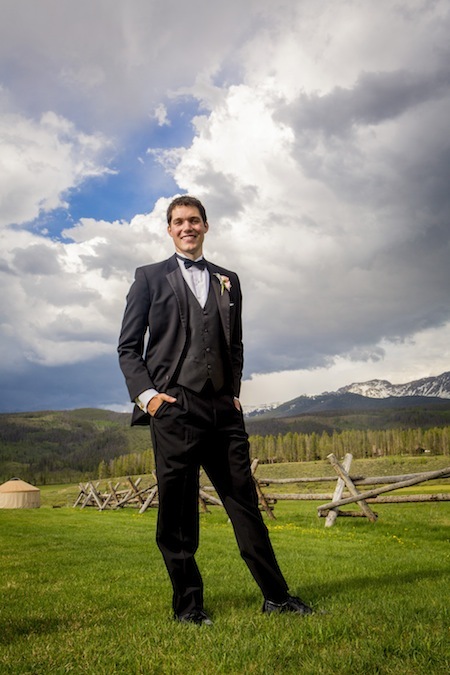 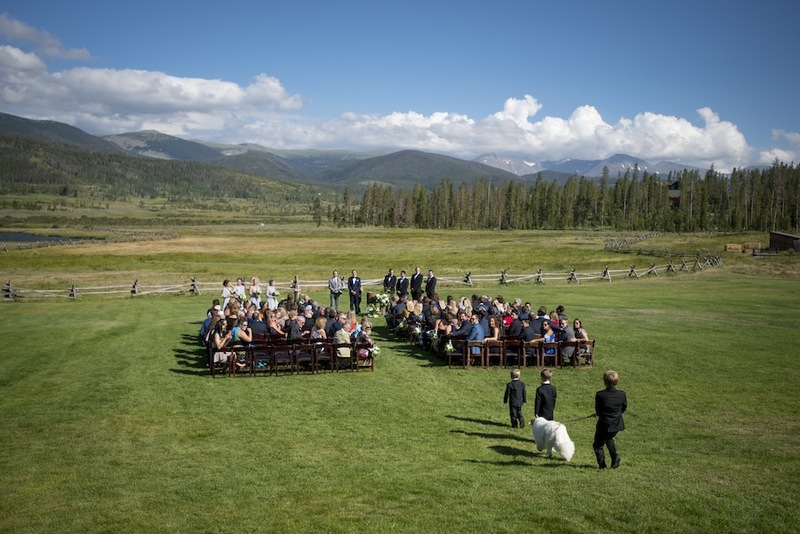 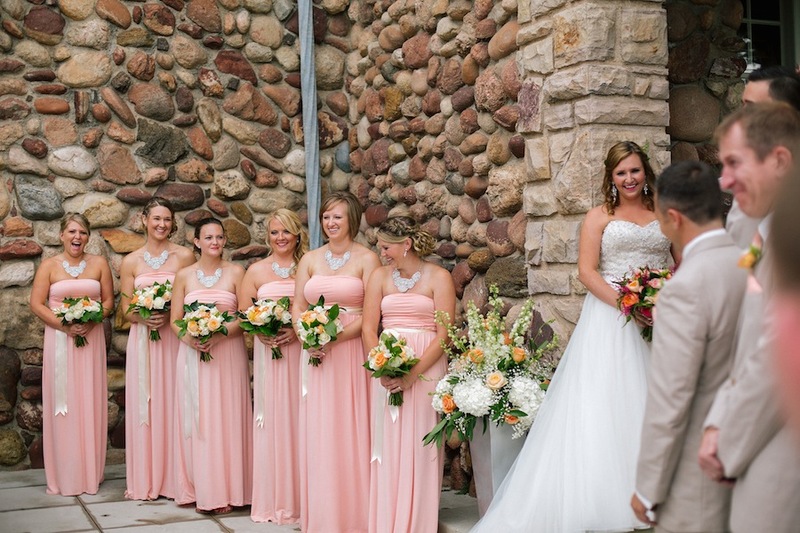 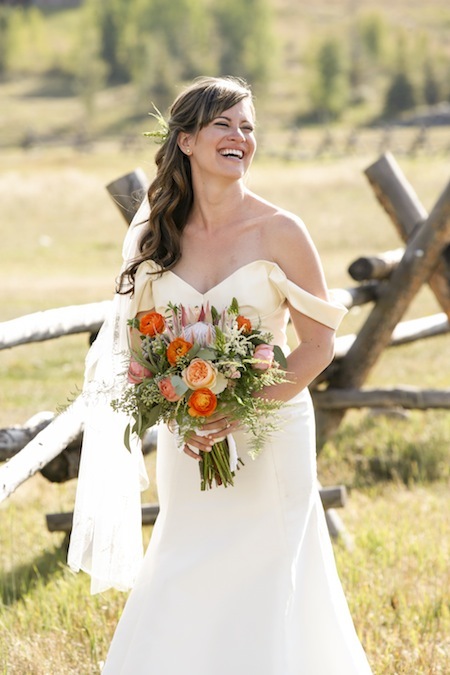 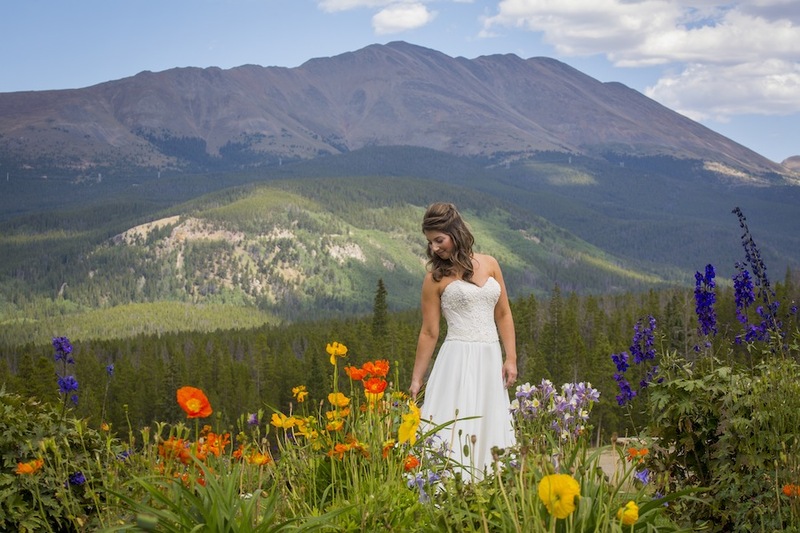 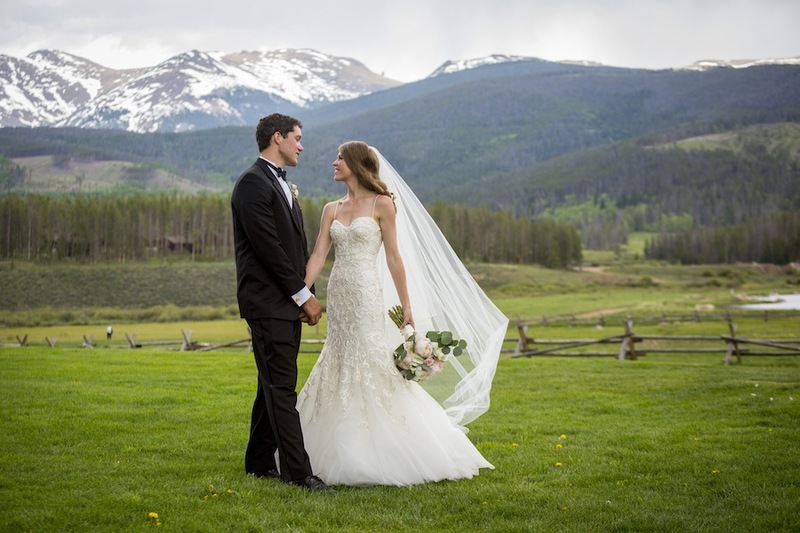 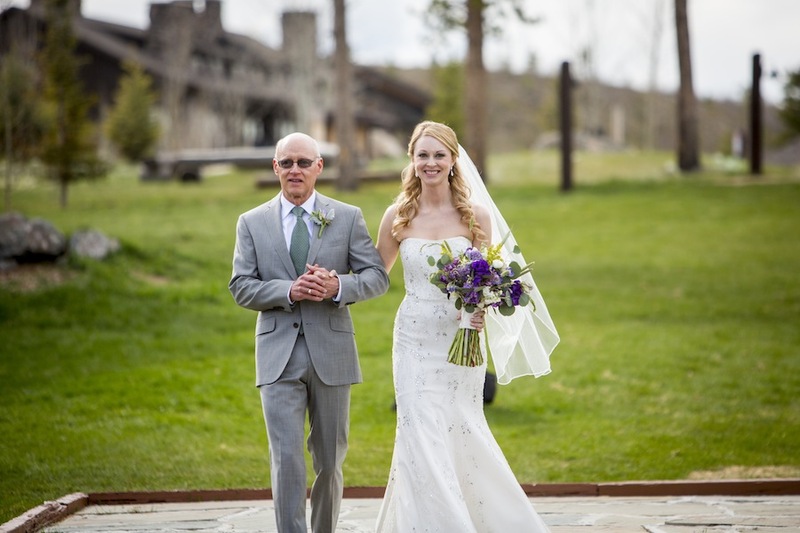 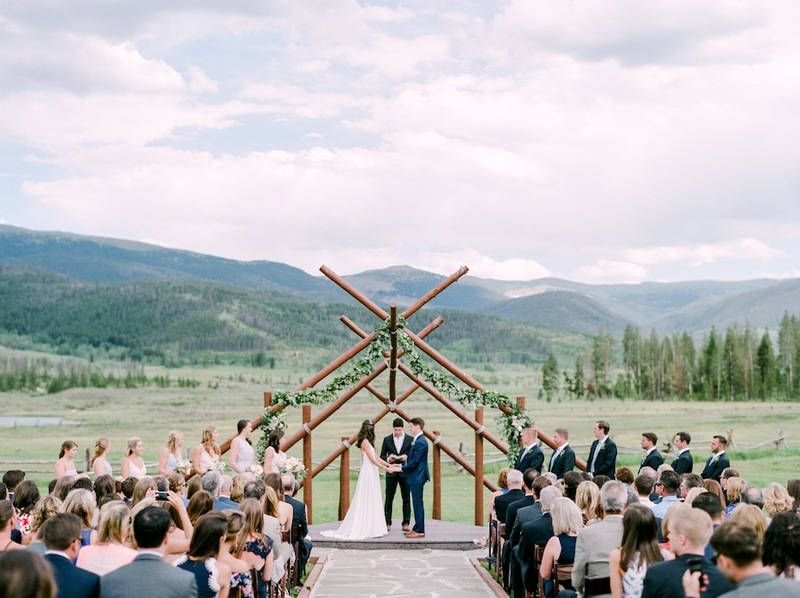 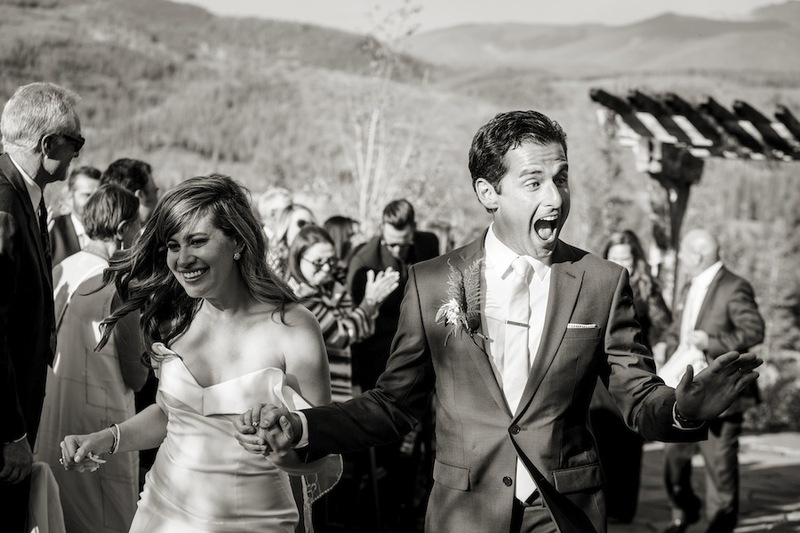 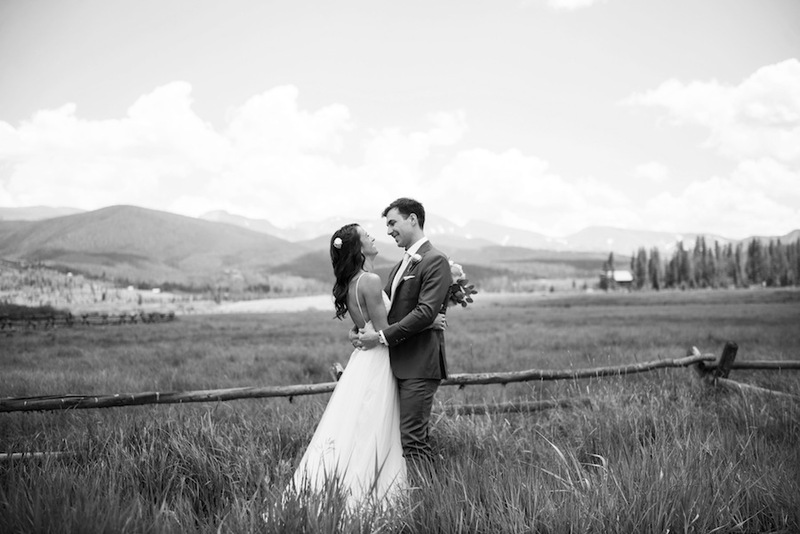 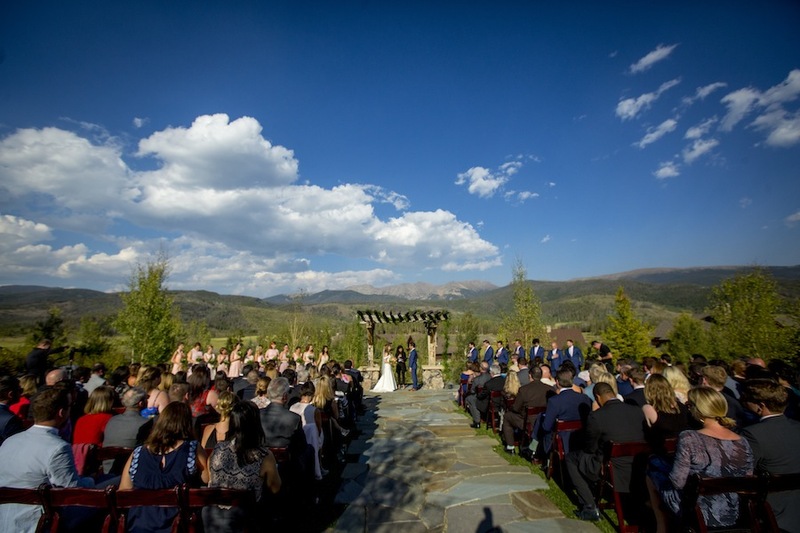 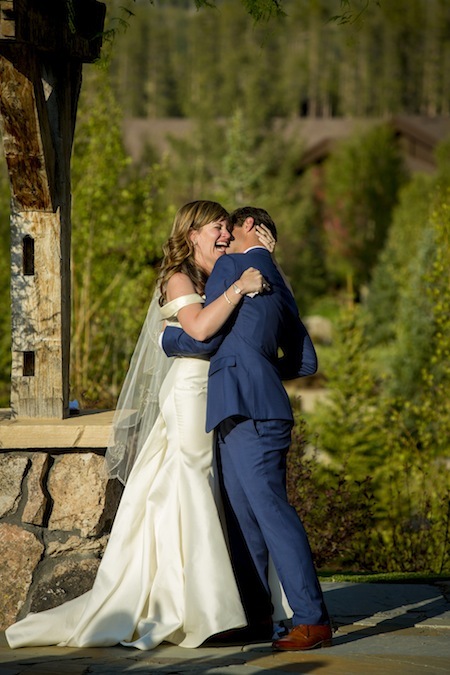 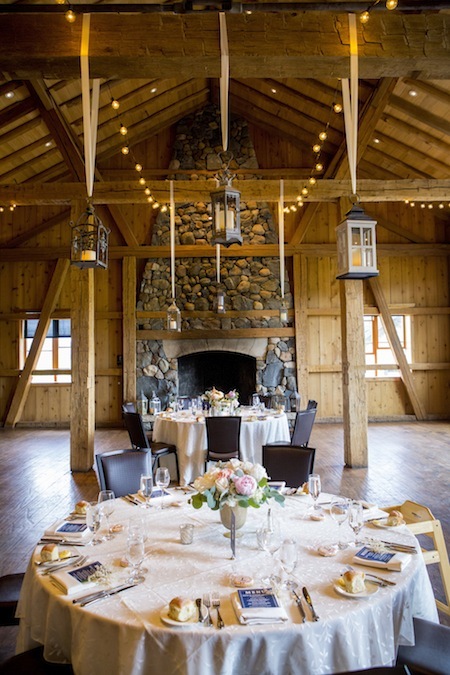 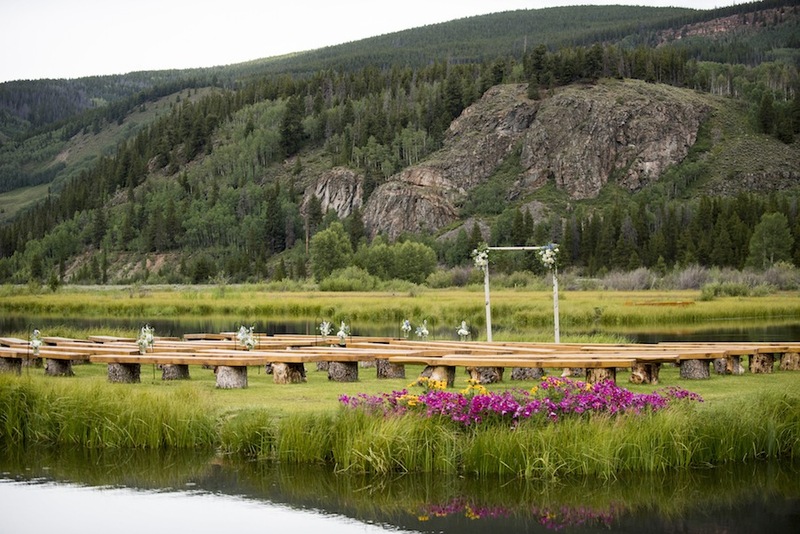 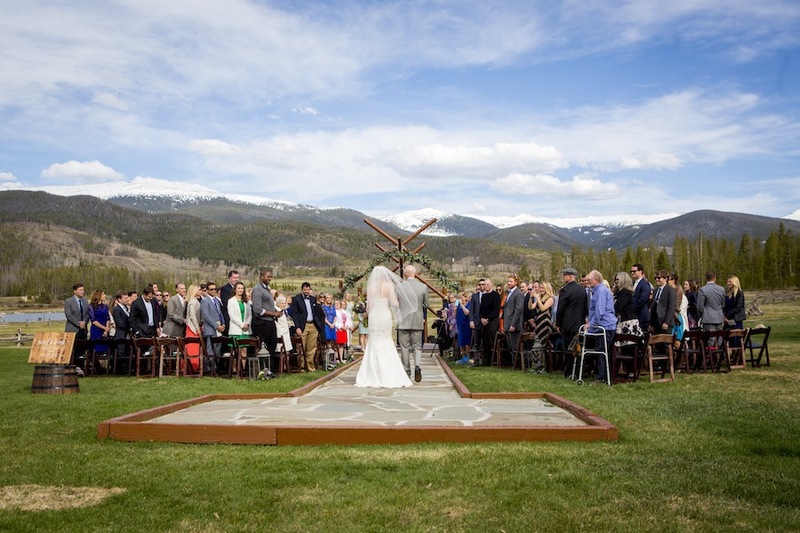 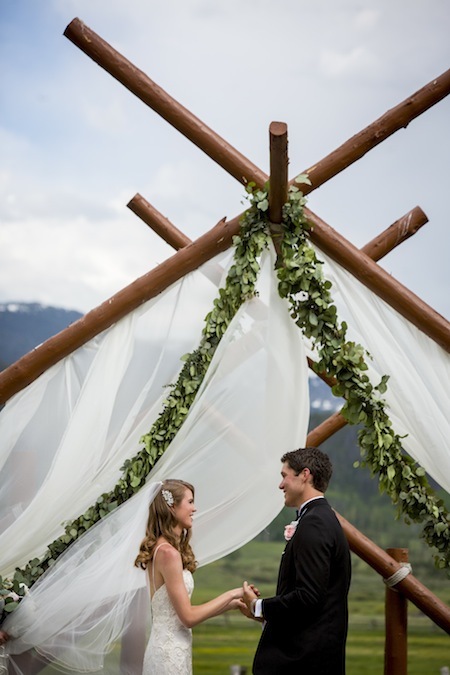 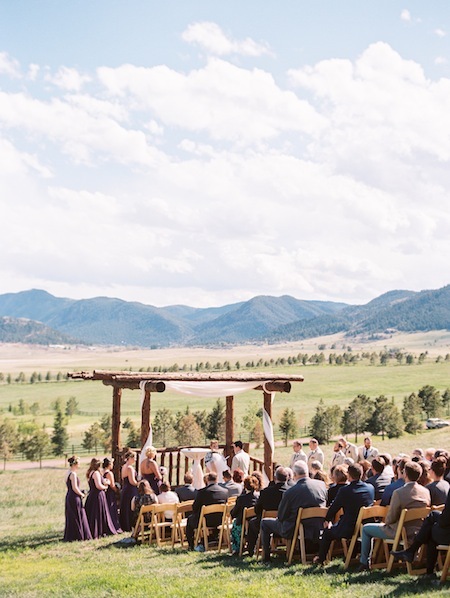 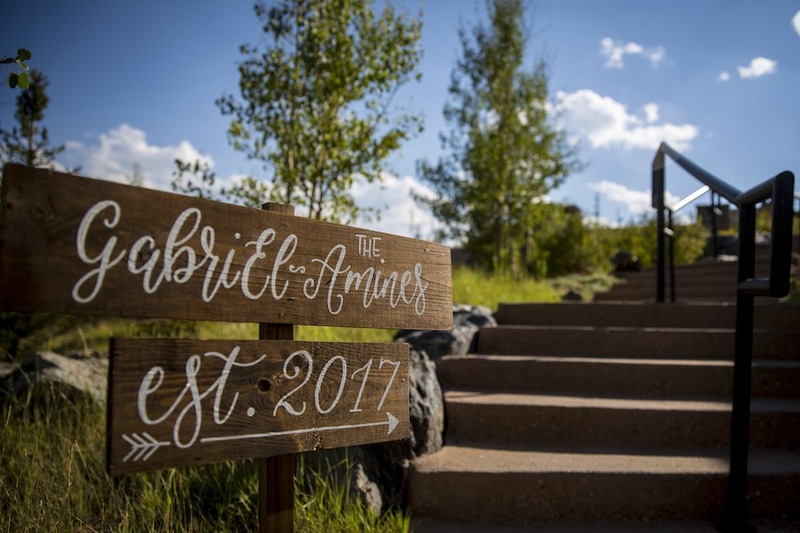 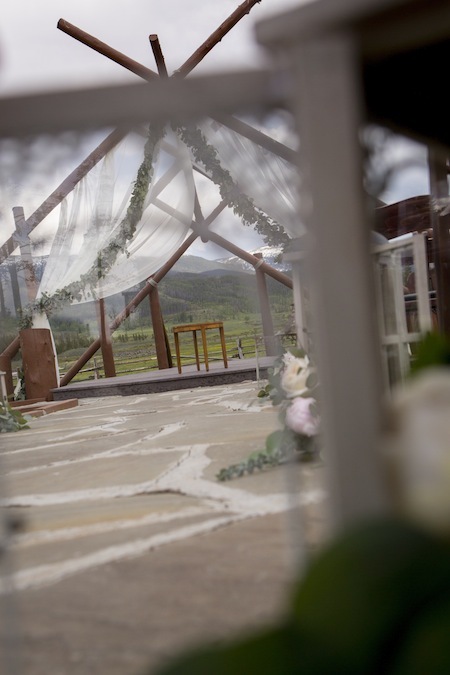 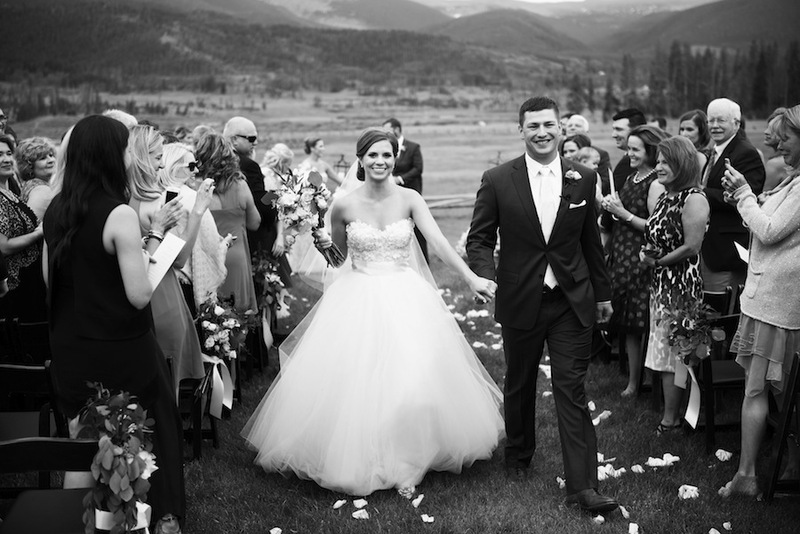 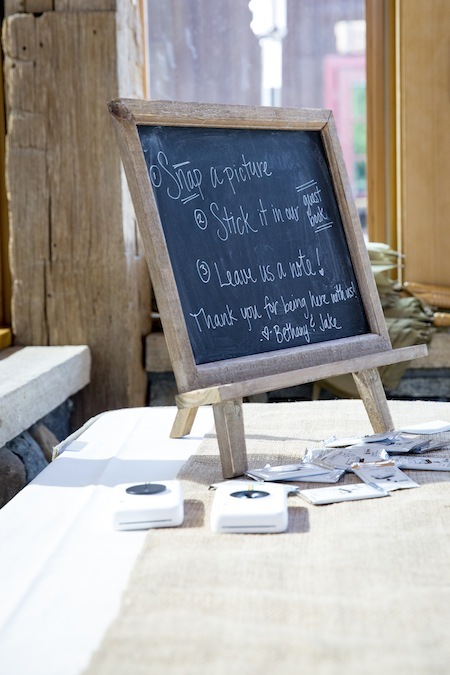 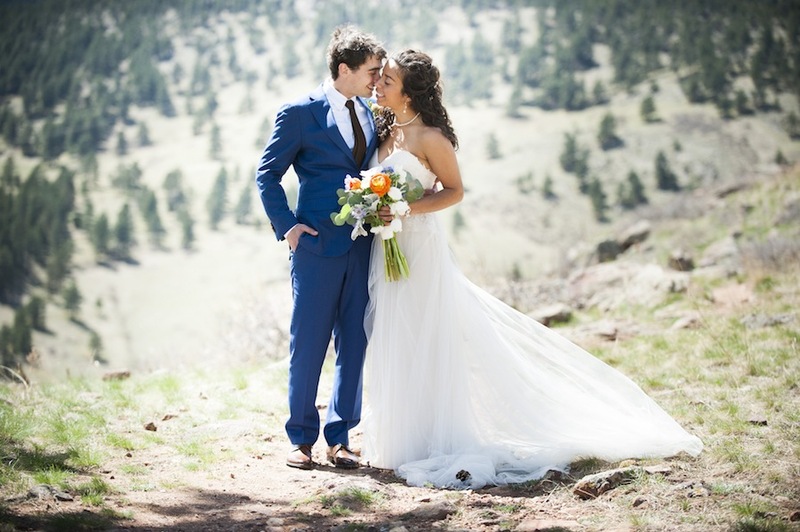 With the Continental Divide as their backdrop, Katy and Brian said “I Do” at the always stunning Devil’s Thumb Ranch. 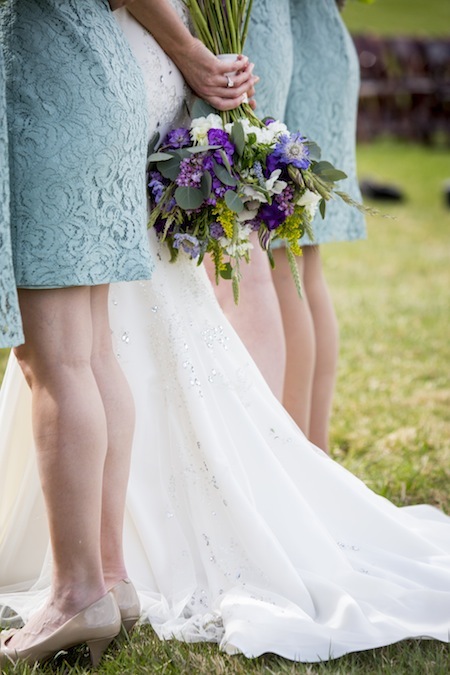 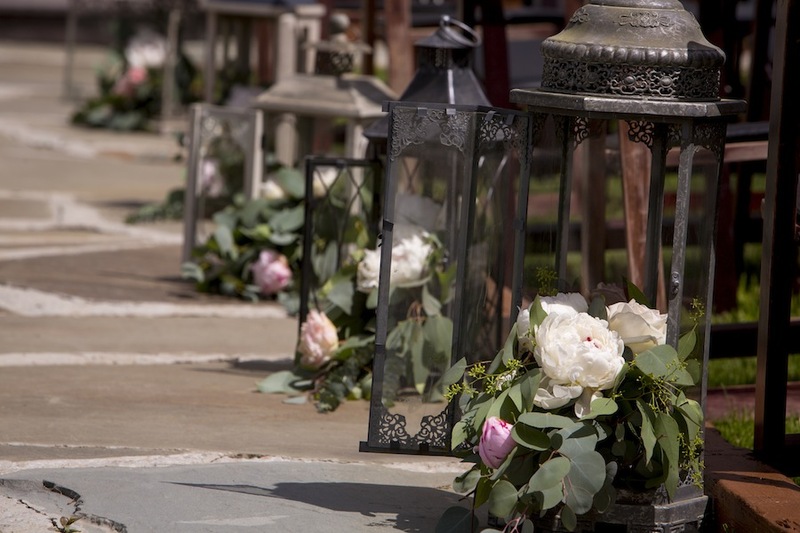 Their day was truly picturesque as the talented David Lynn Photography depicts, and Statice Floral further enhanced the backdrop and reception with their gorgeous florals. 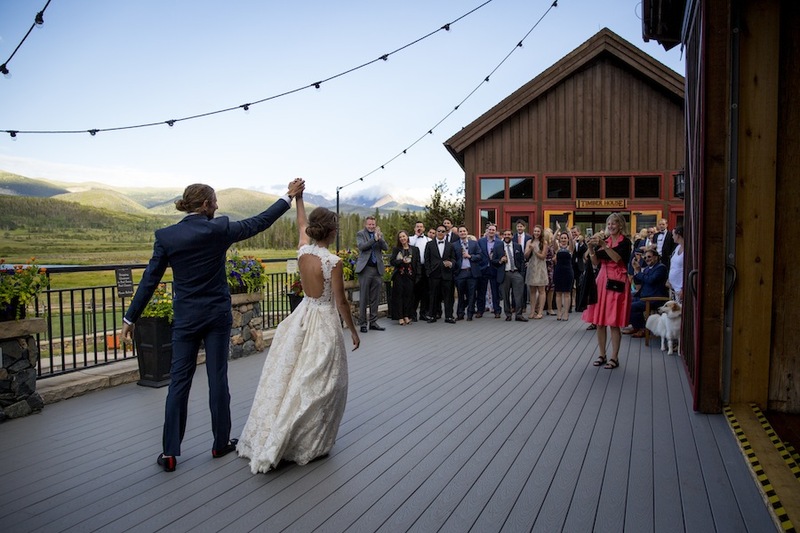 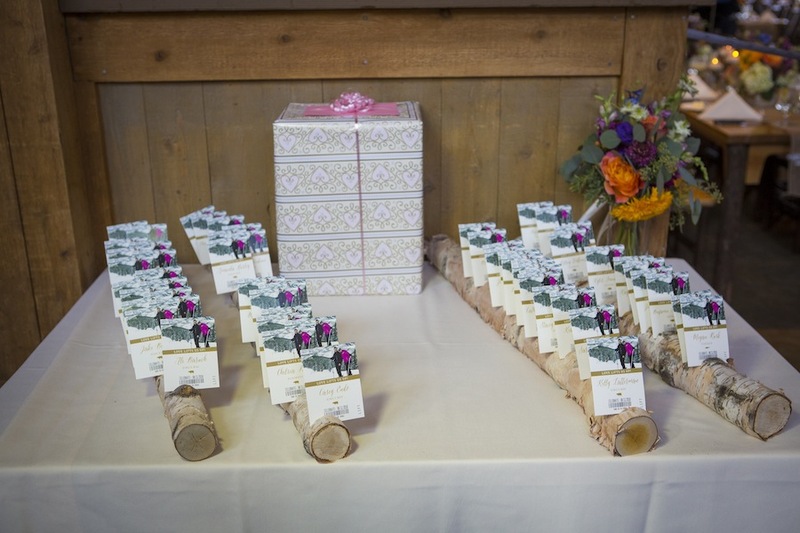 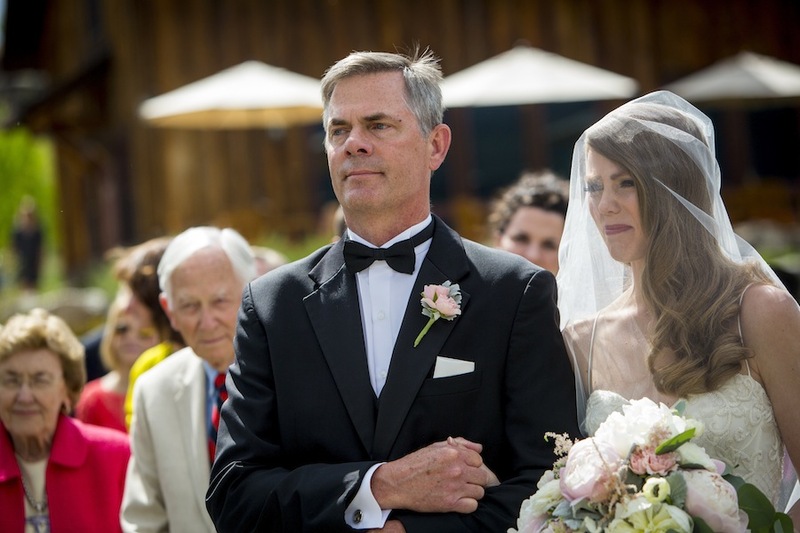 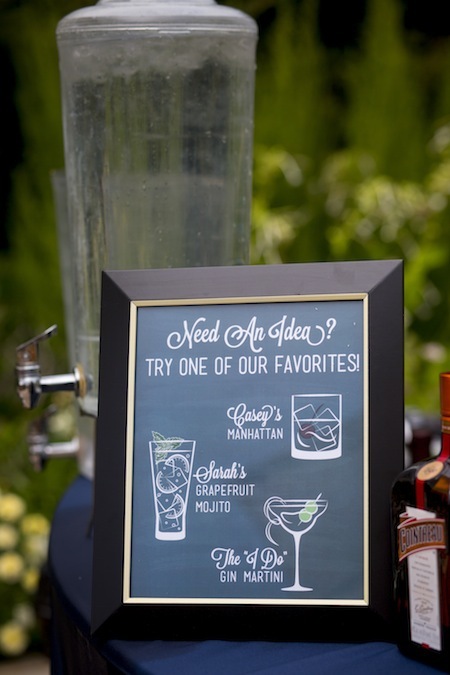 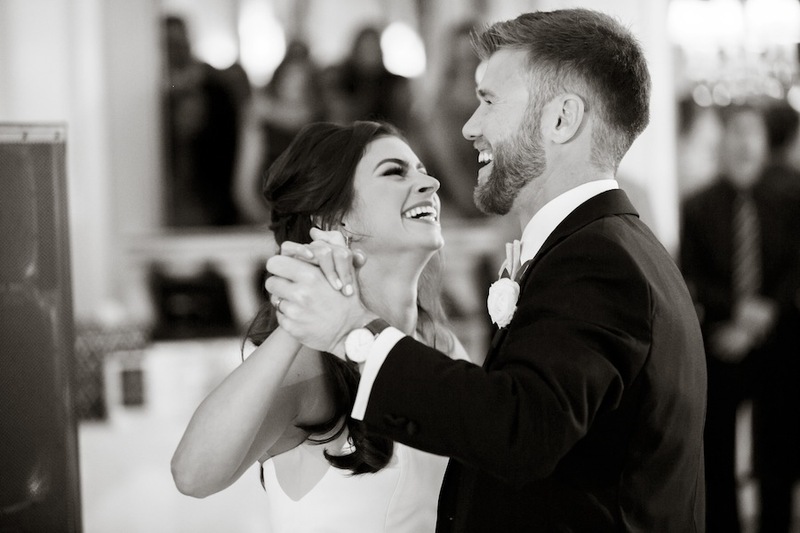 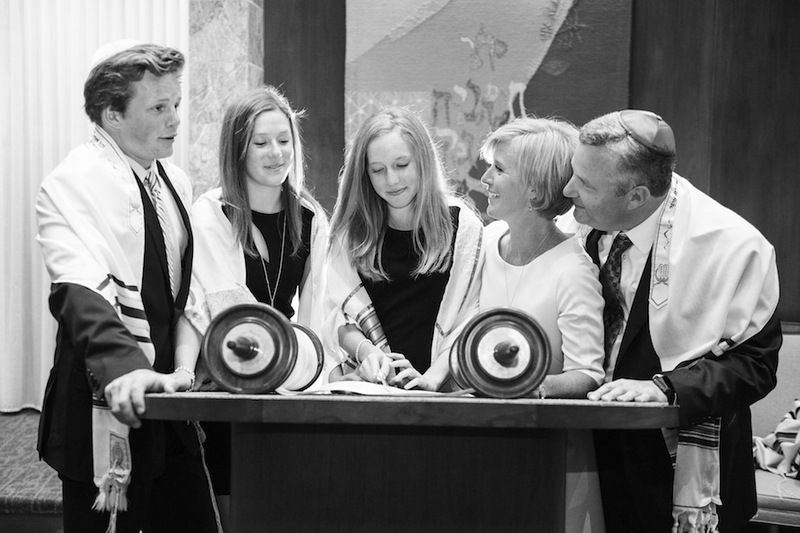 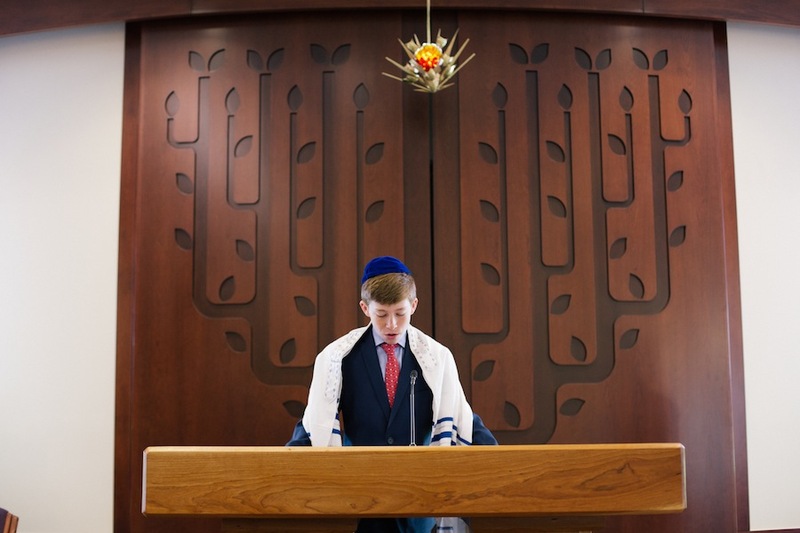 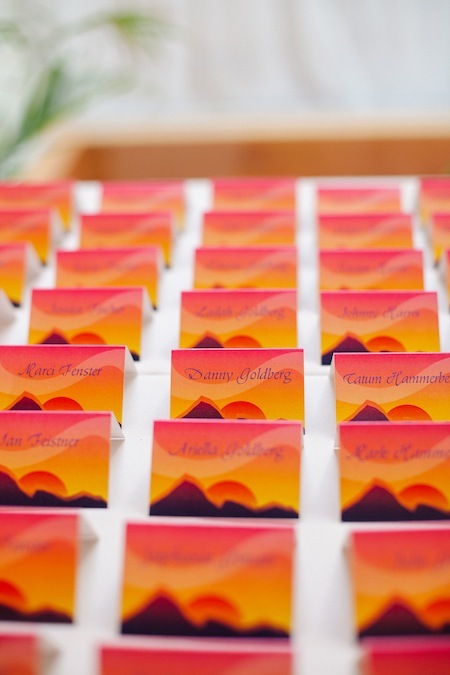 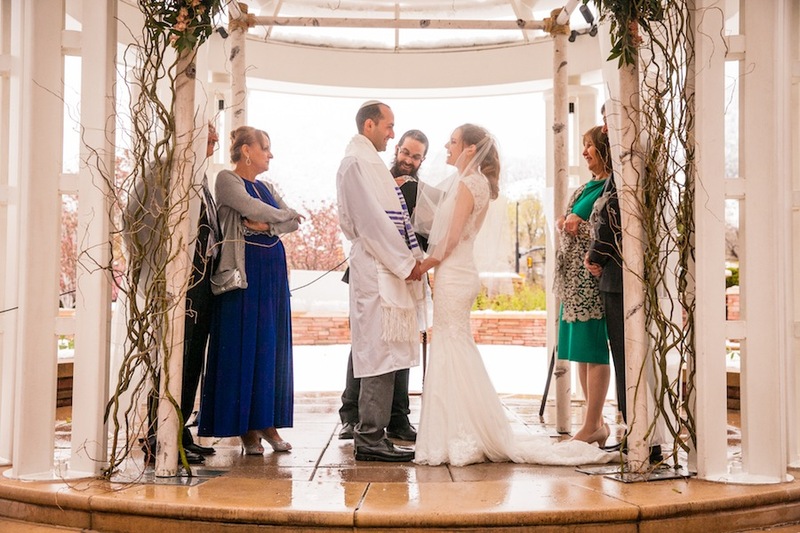 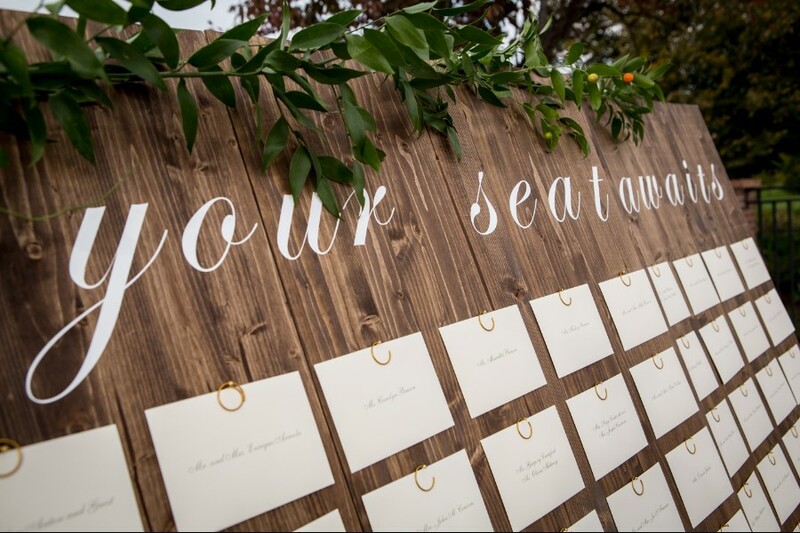 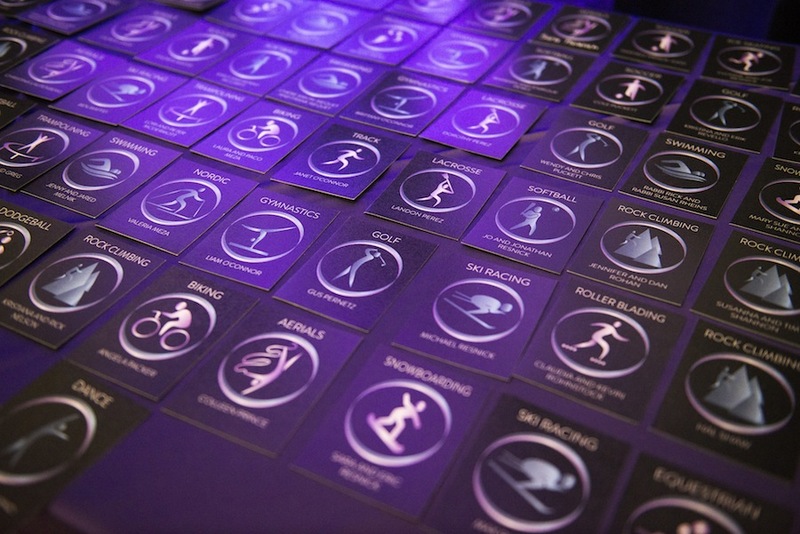 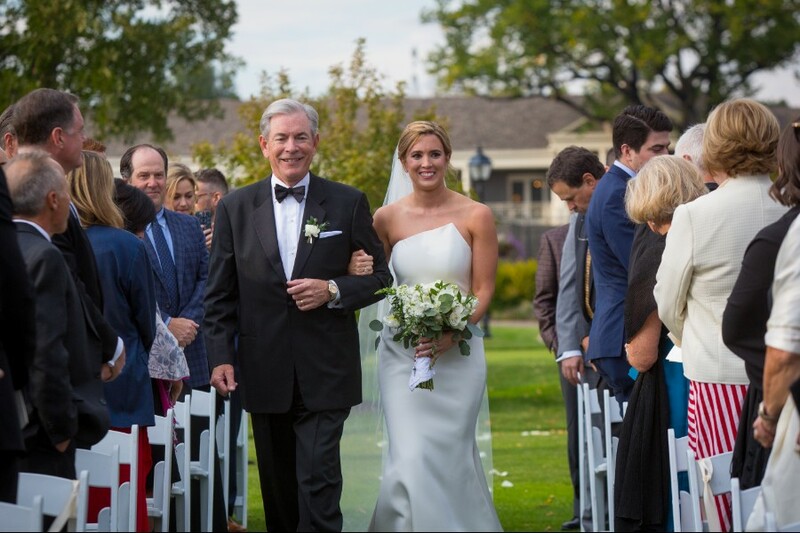 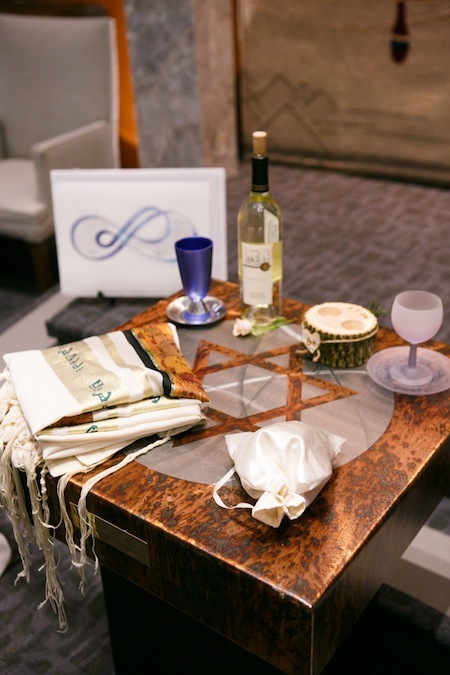 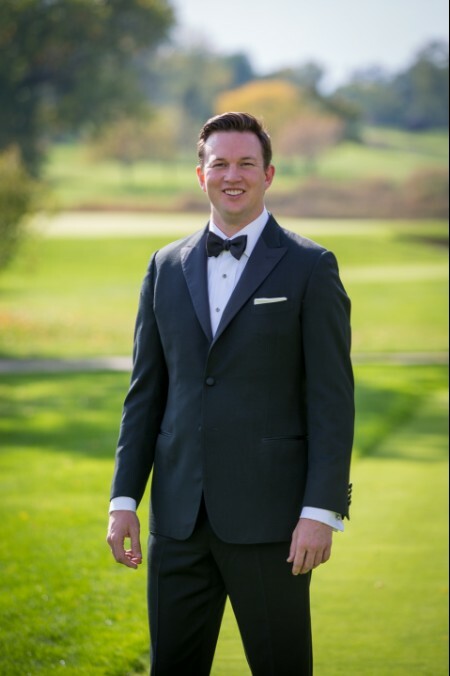 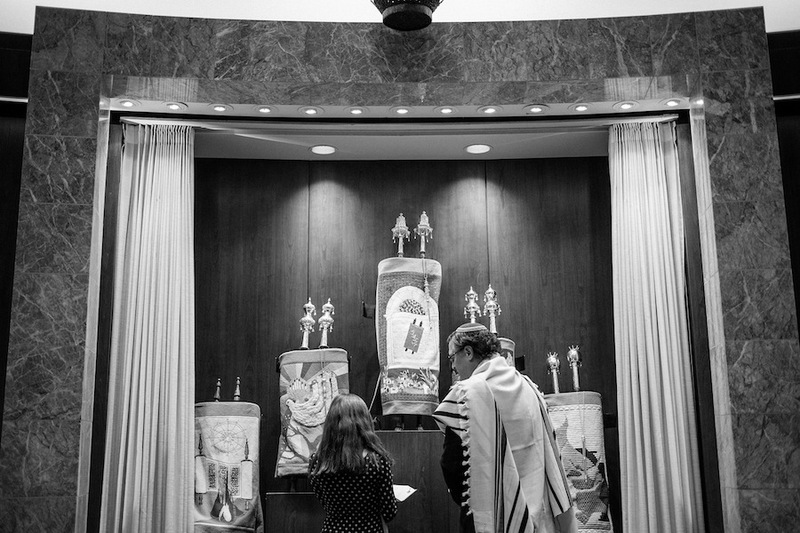 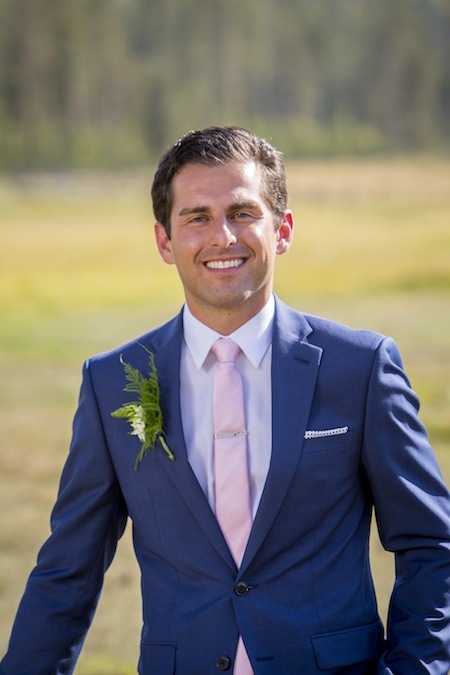 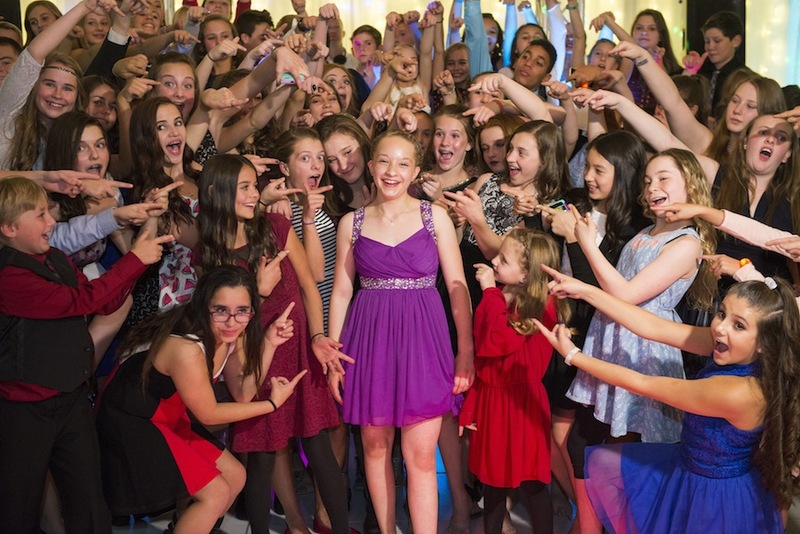 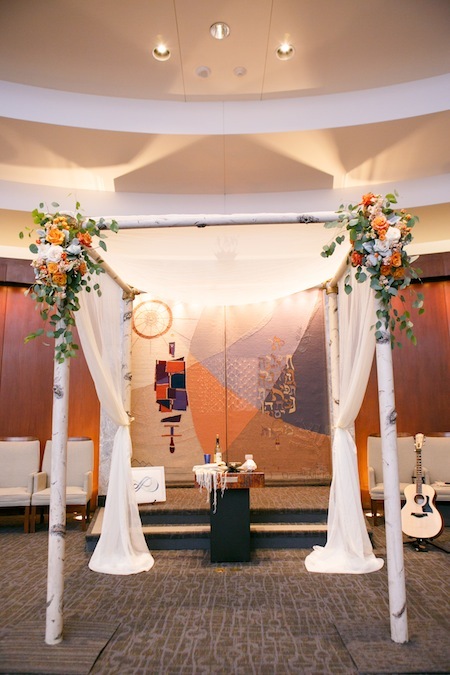 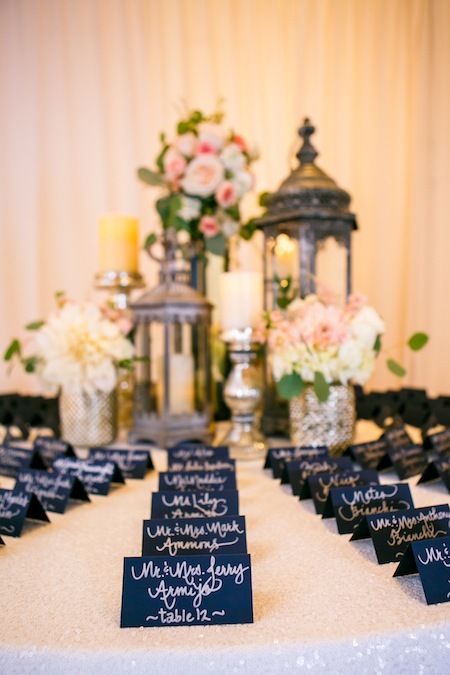 JA Special Events took care of the detailed planning, and Rob Drabkin livened up the ceremony with music and Elite DJ kept all guests entertained well into the night. 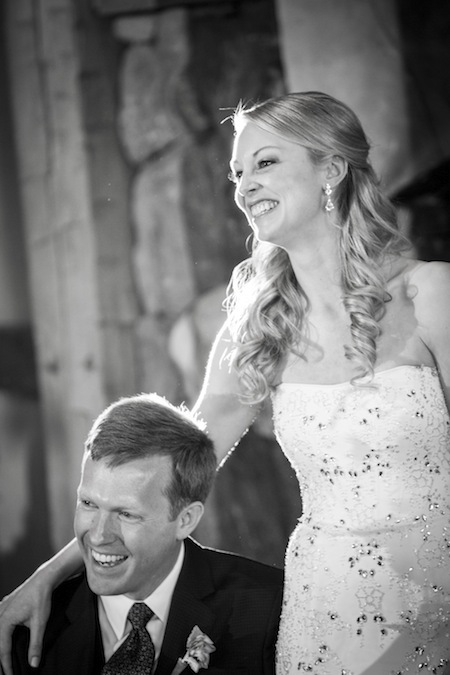 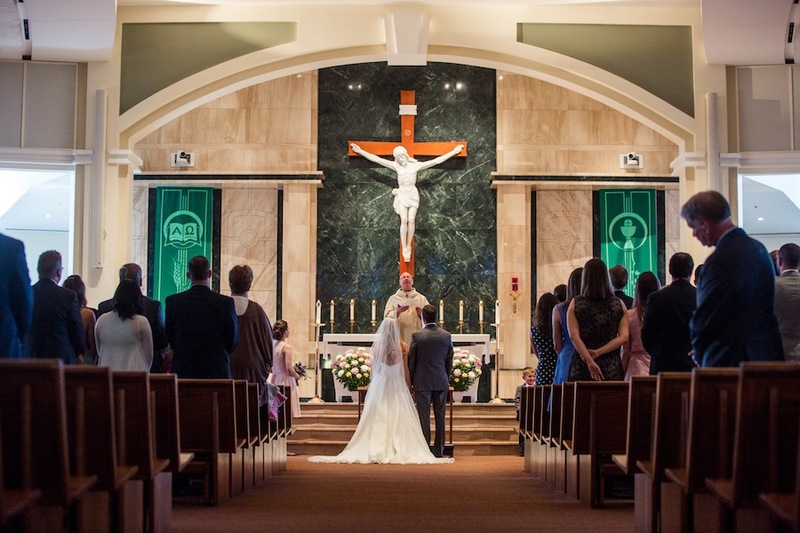 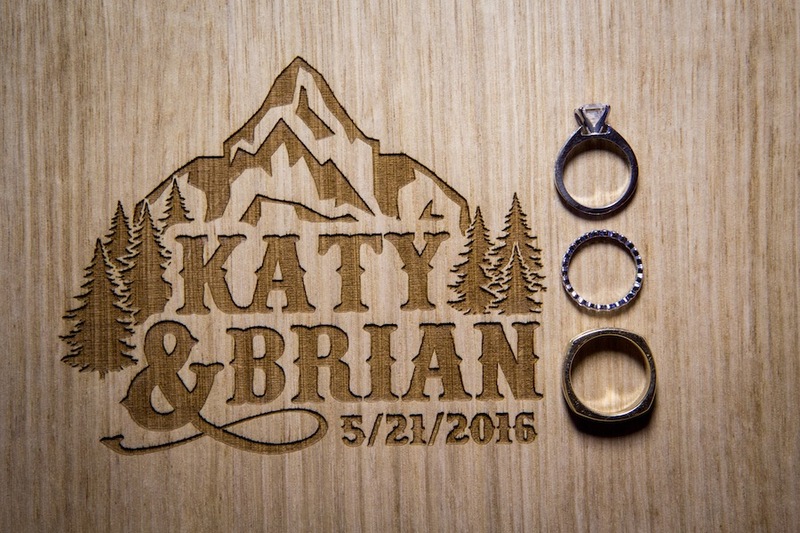 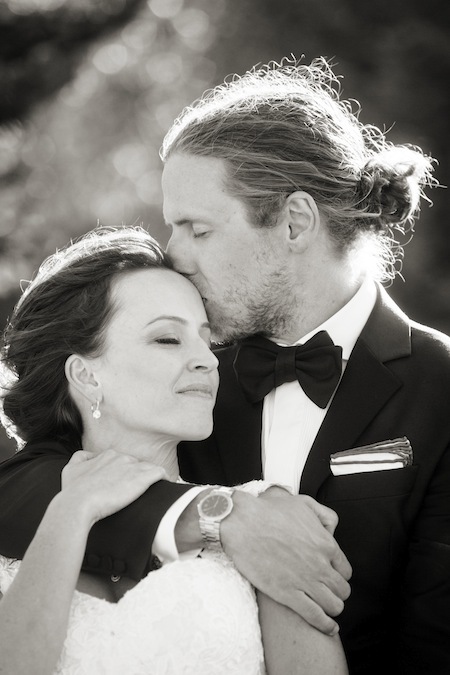 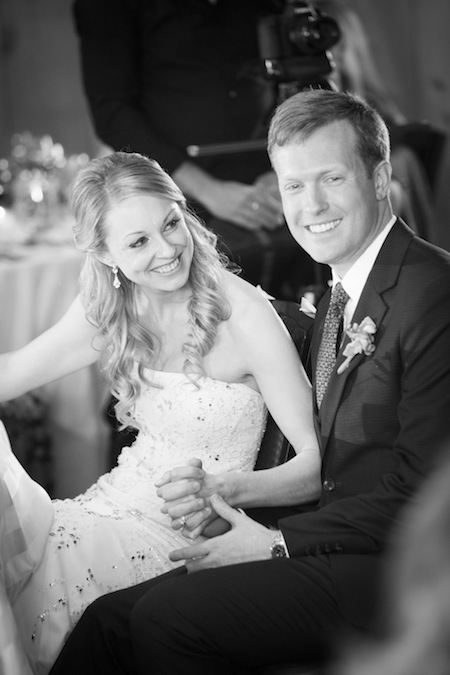 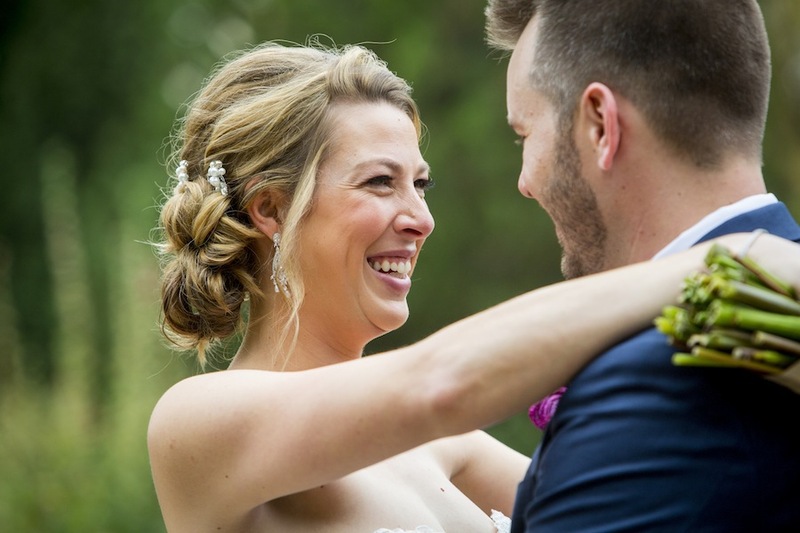 It was such a joy sharing in your memorable day, Katy and Brian!